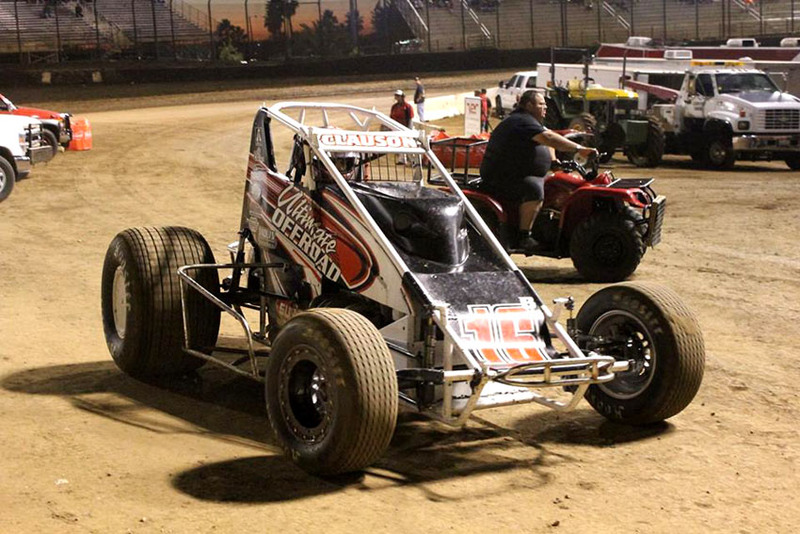 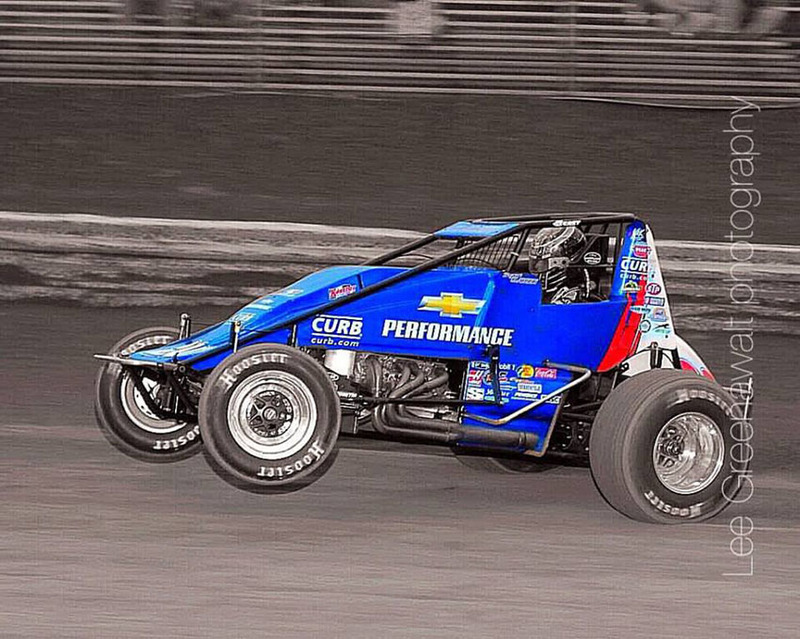 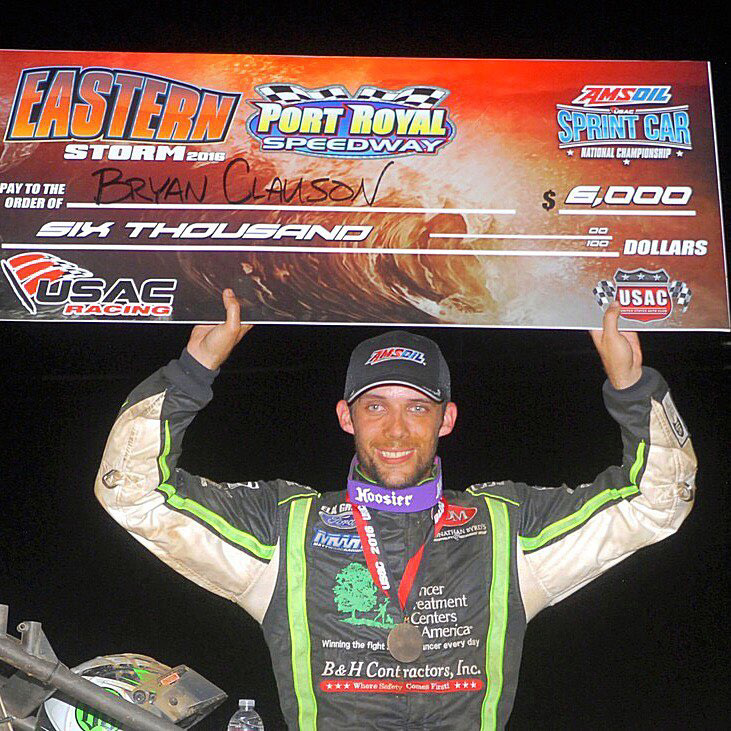 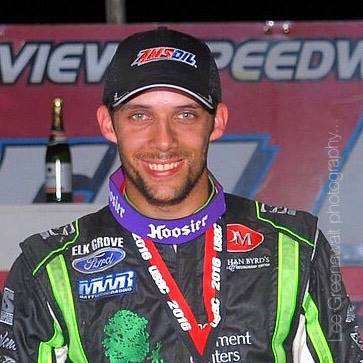 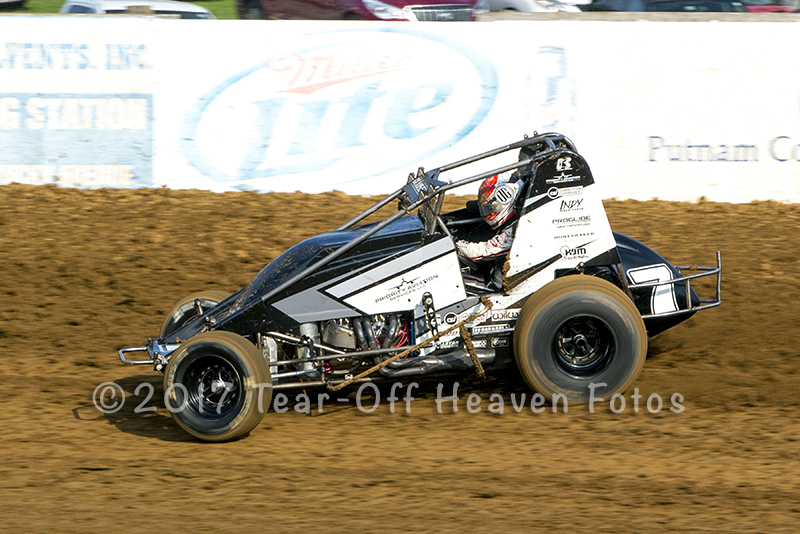 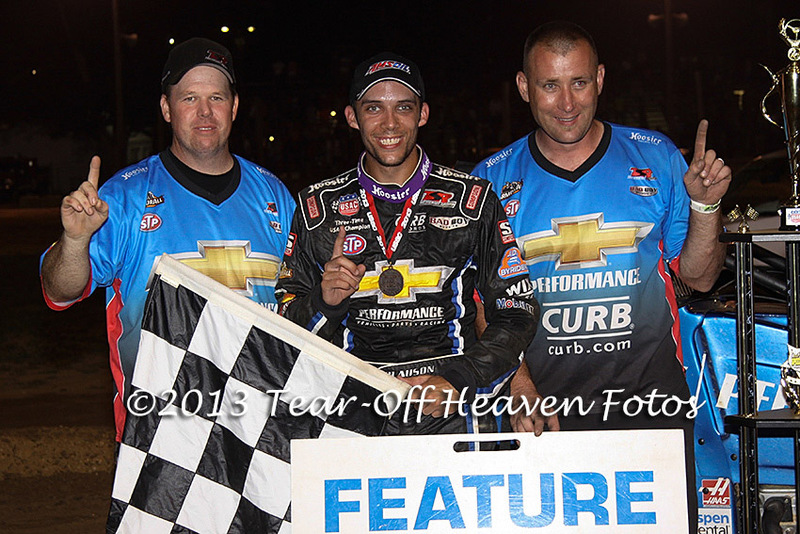 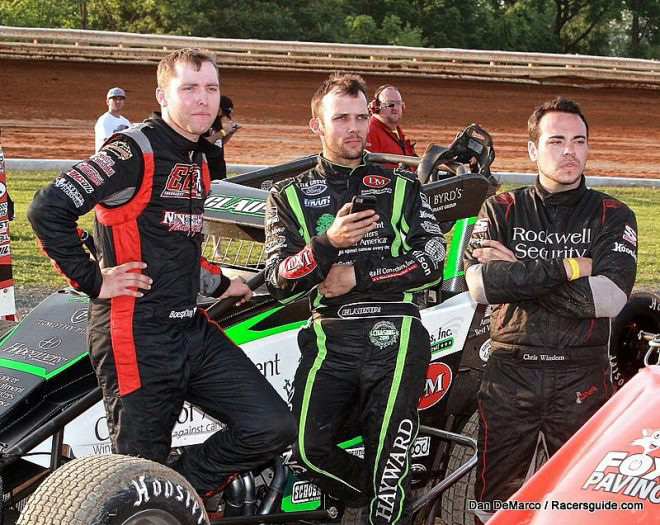 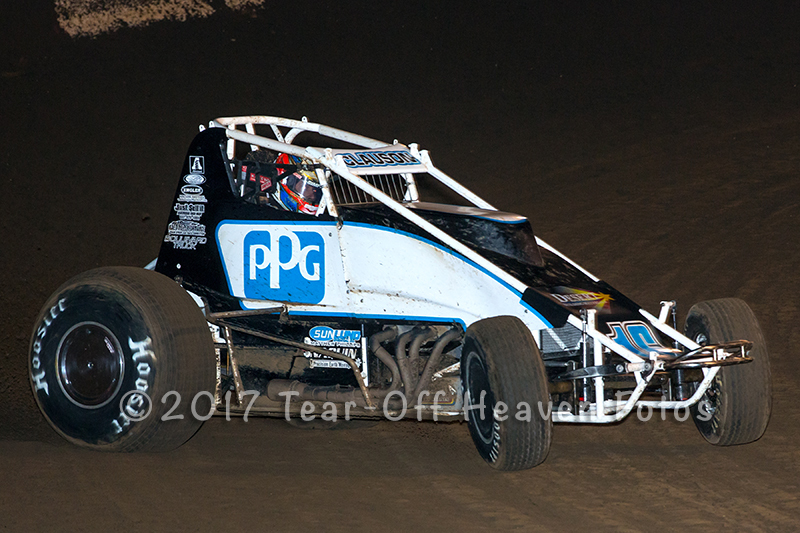 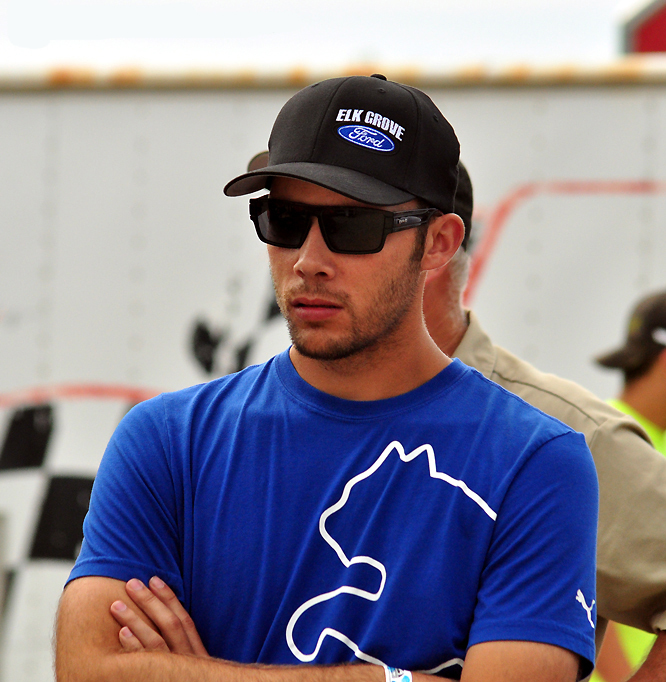 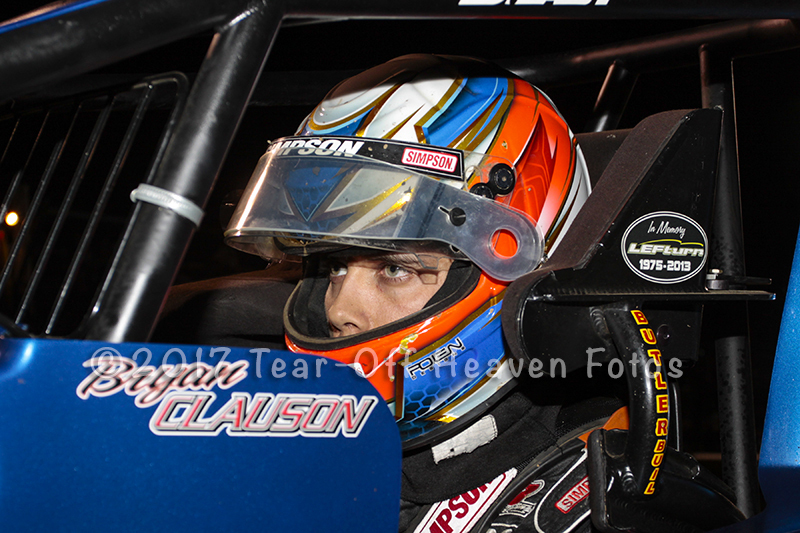 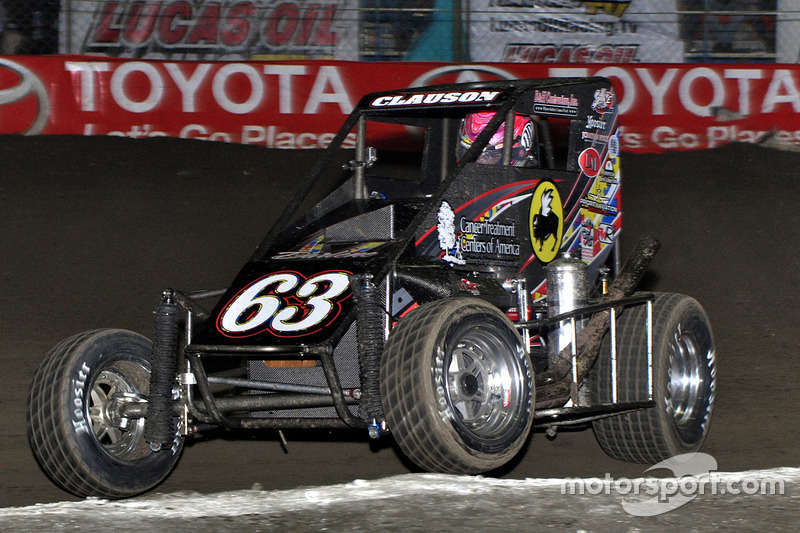 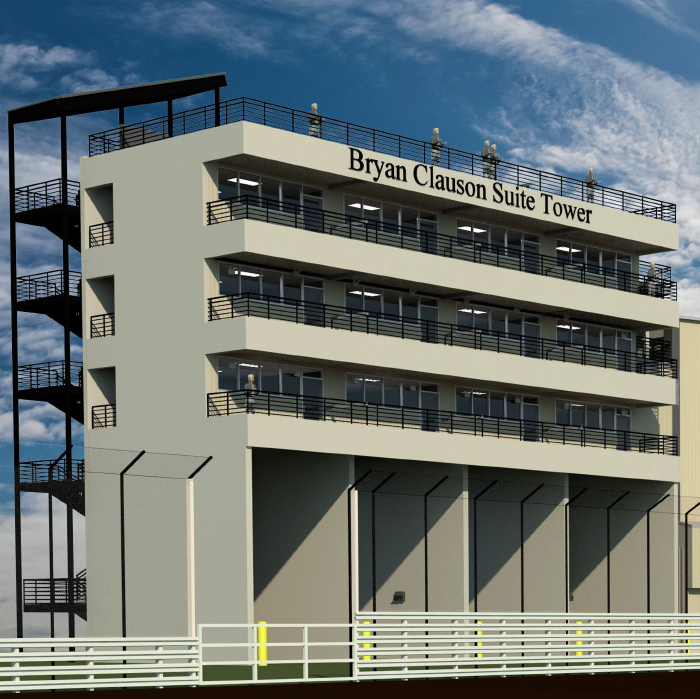 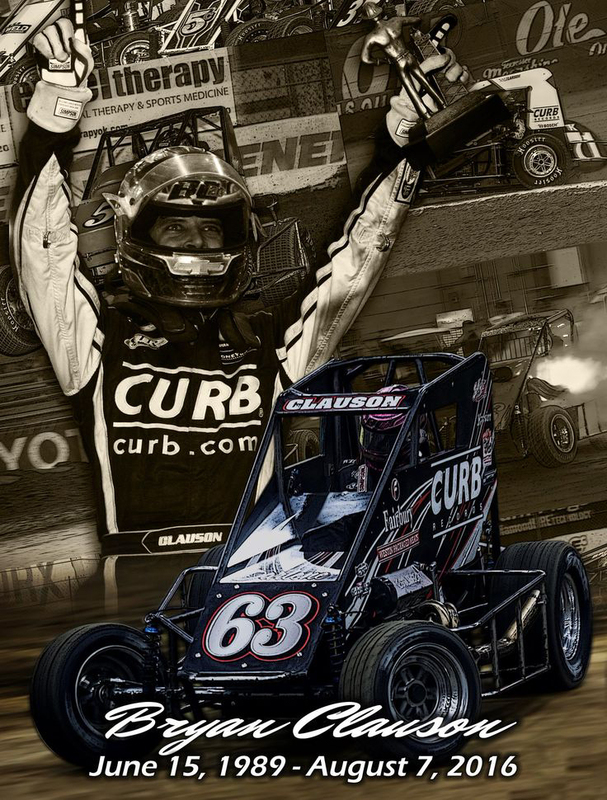 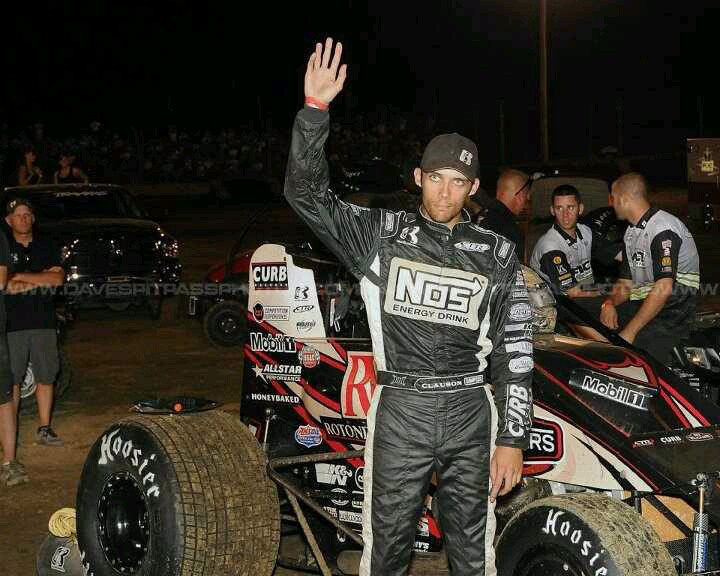 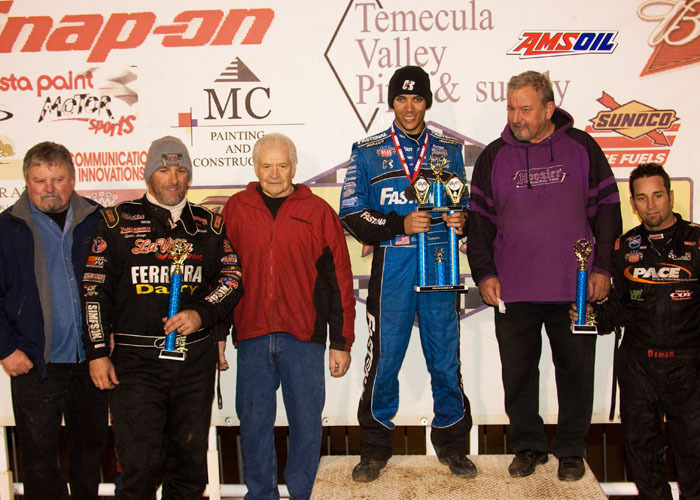 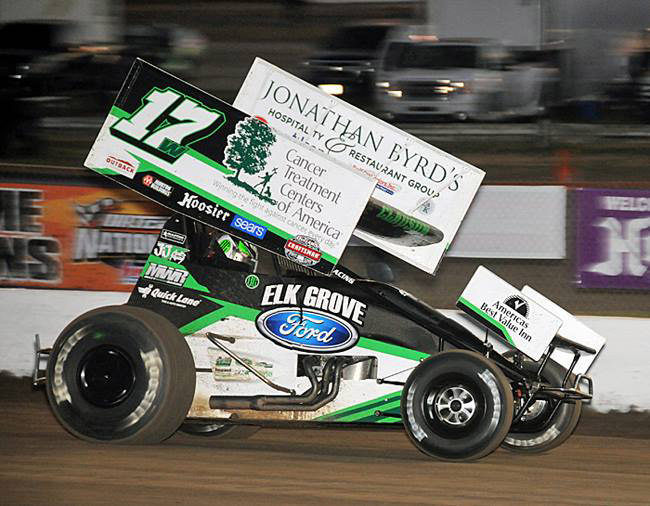 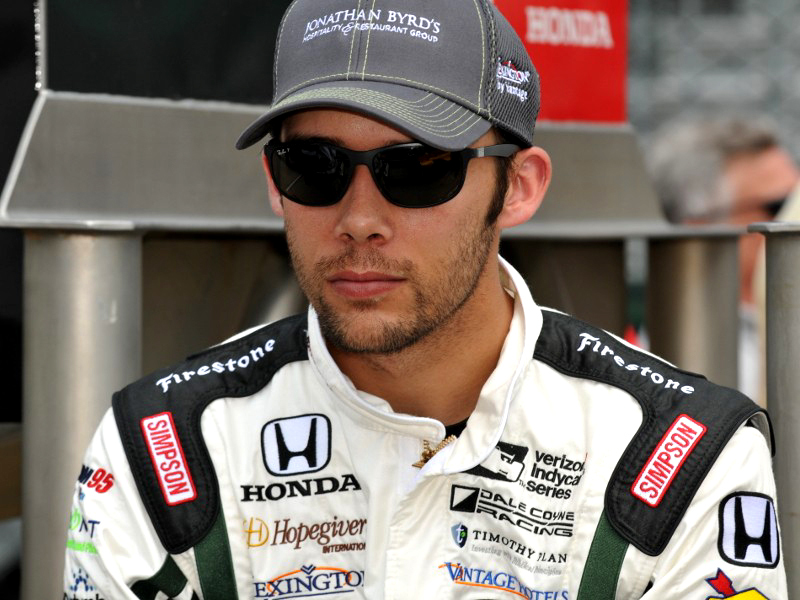 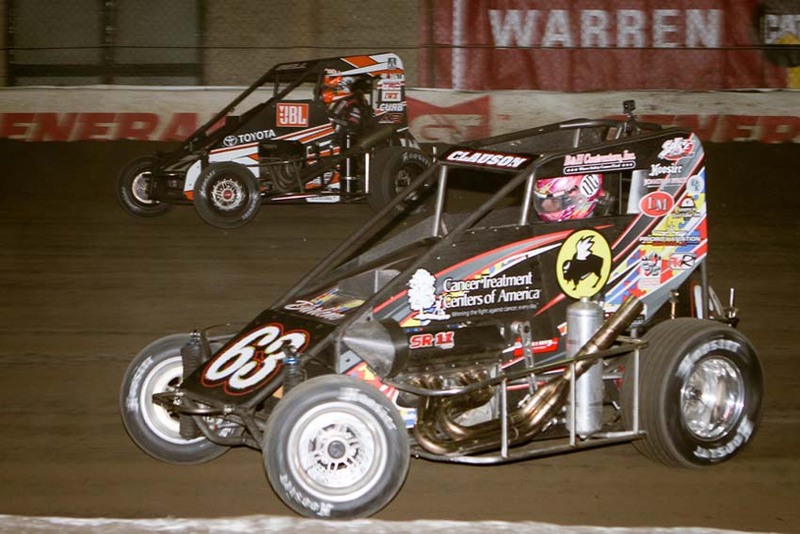 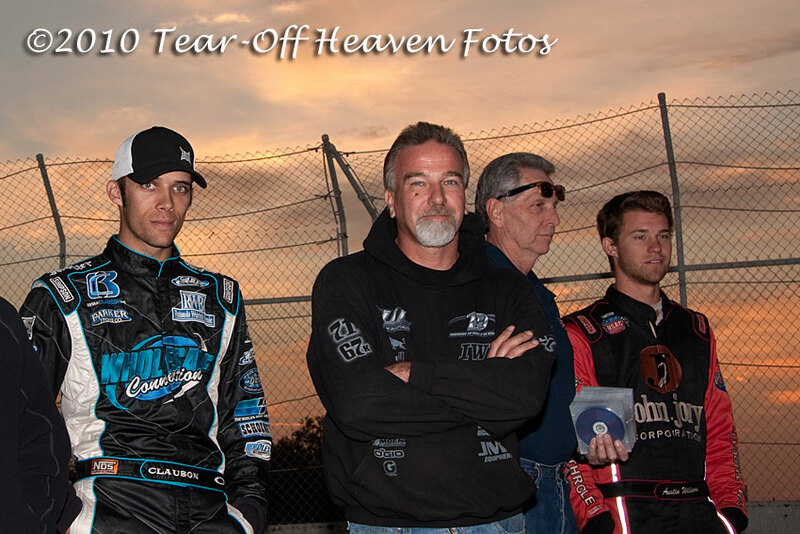 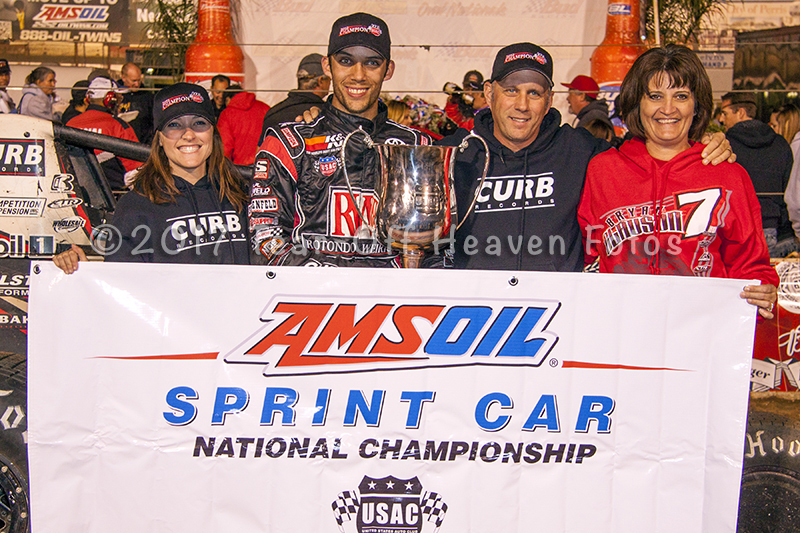 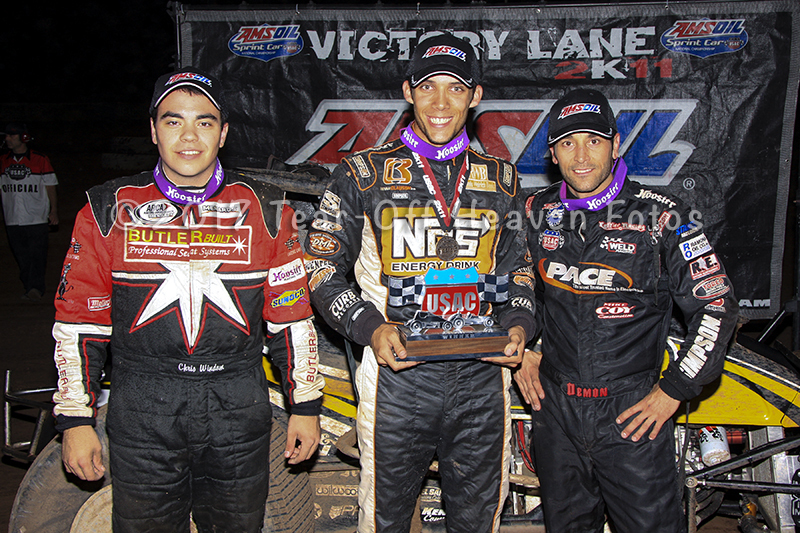 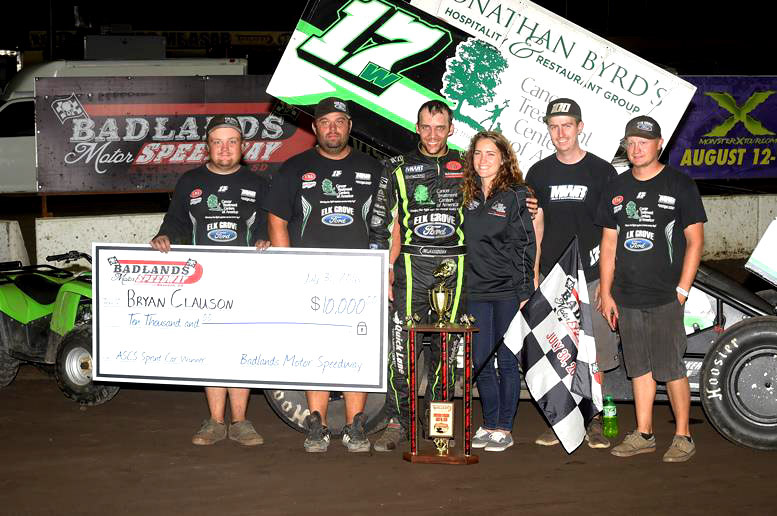 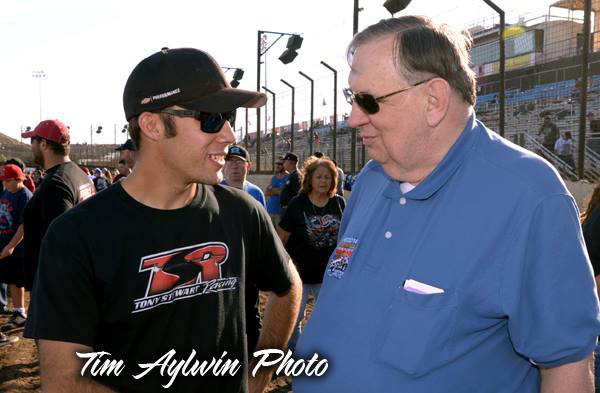 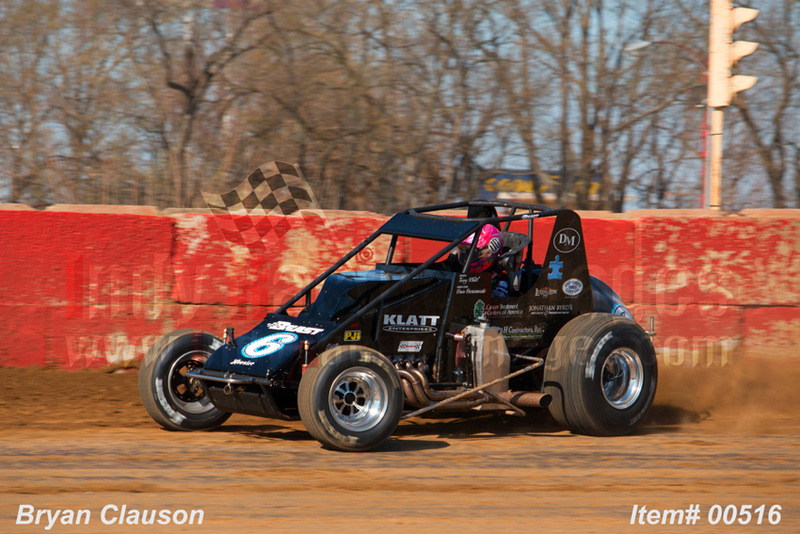 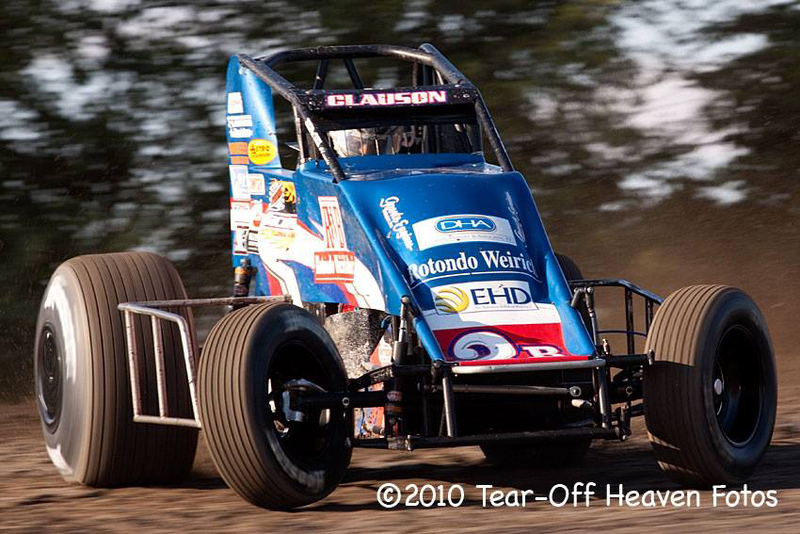 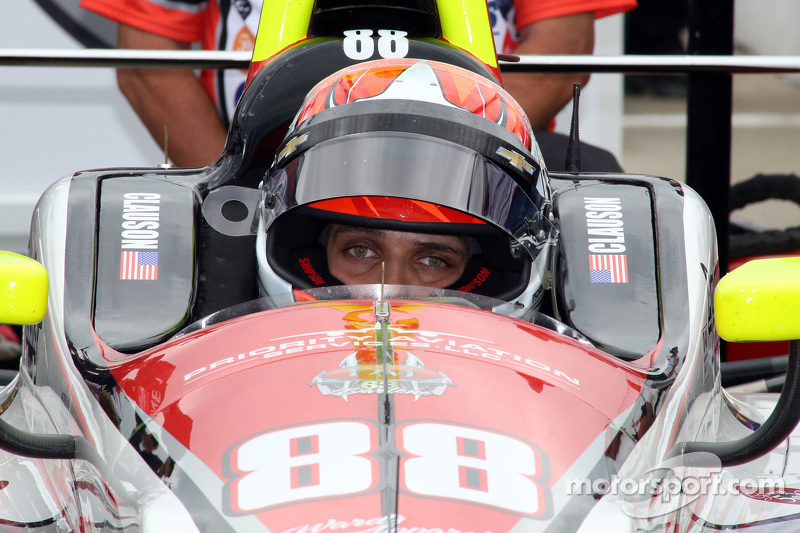 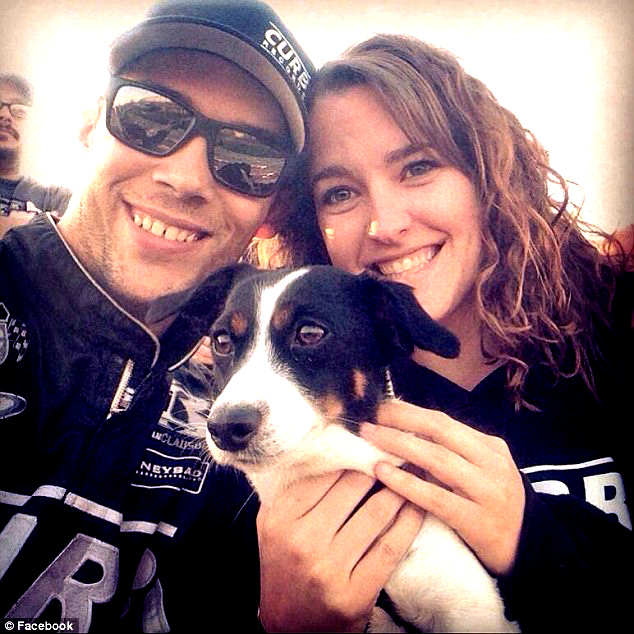 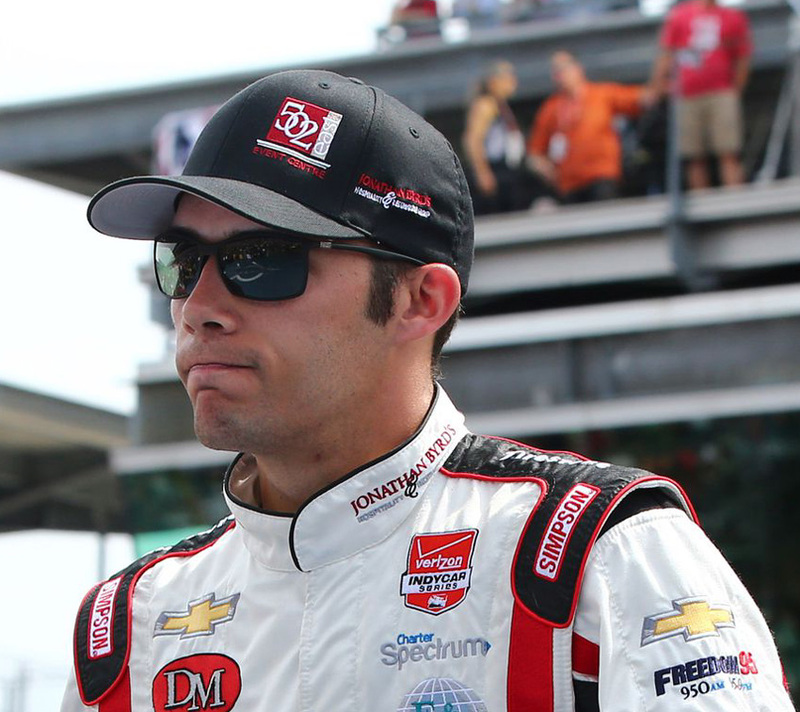 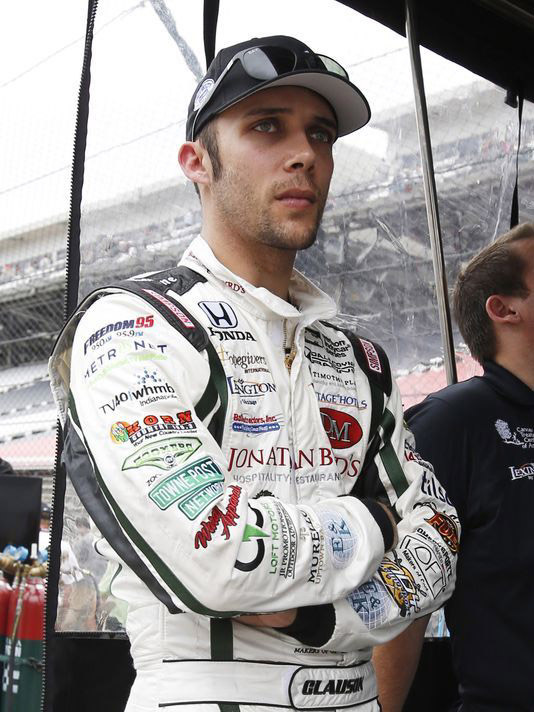 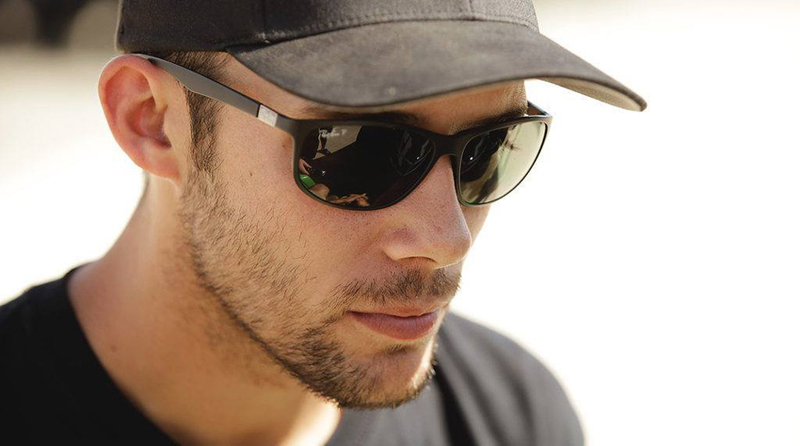 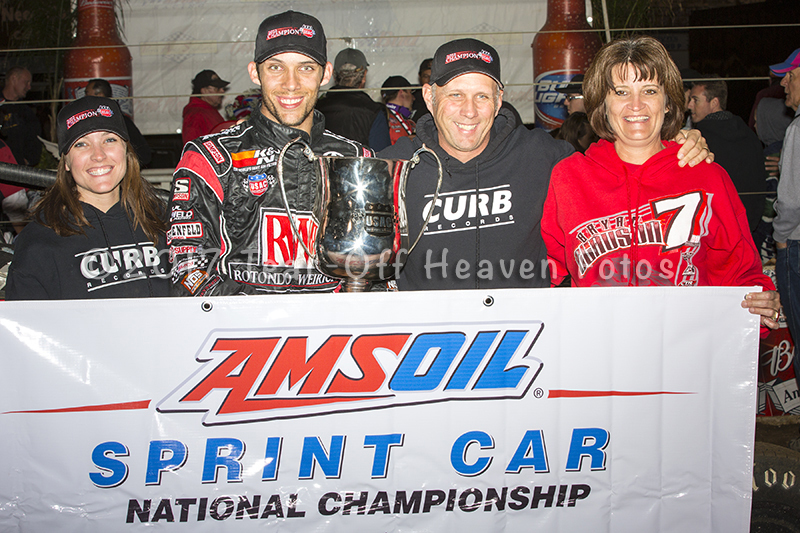 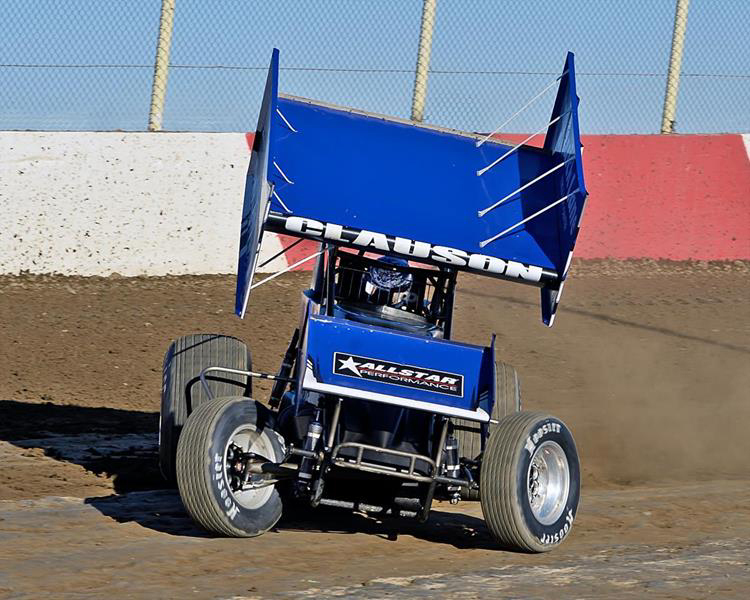 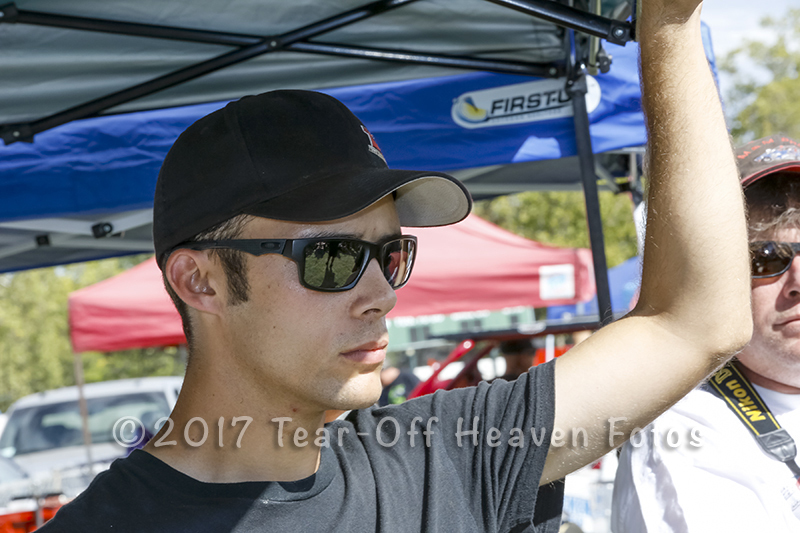 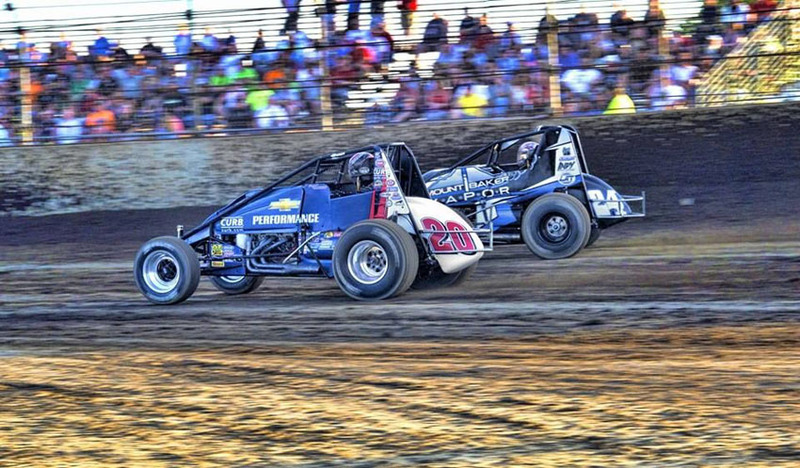 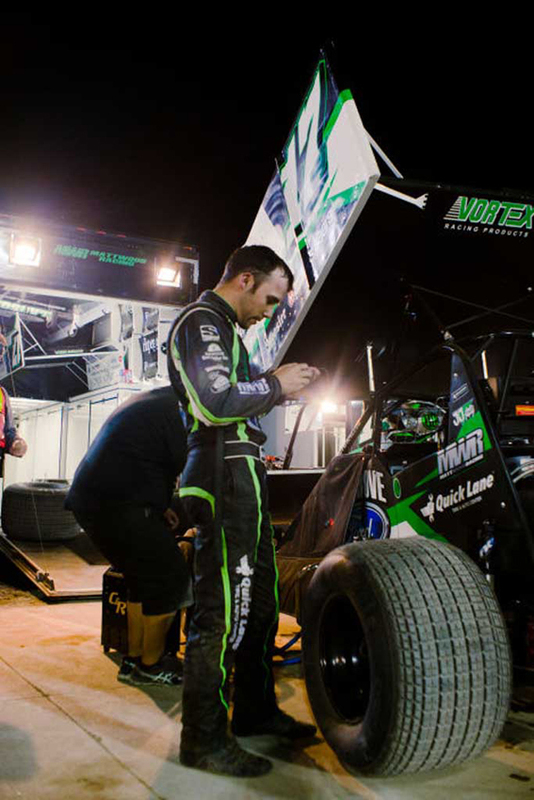 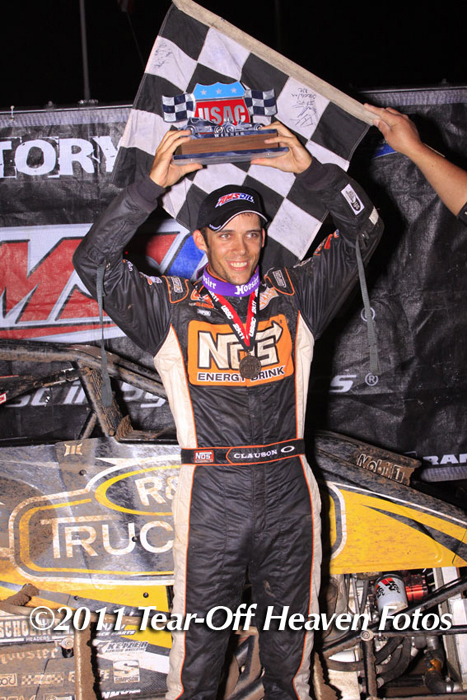 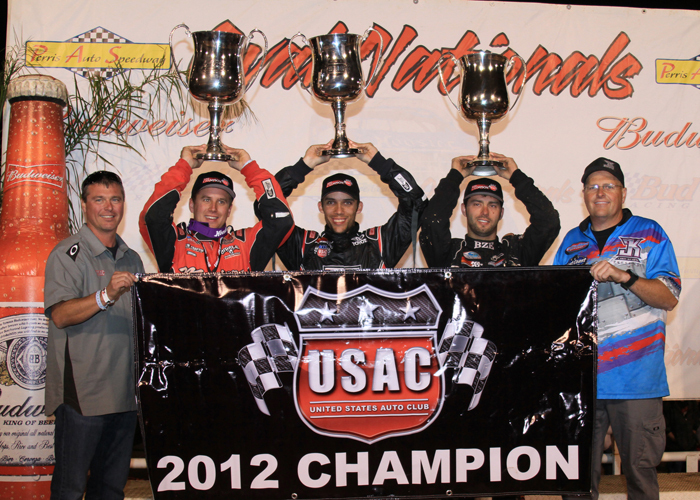 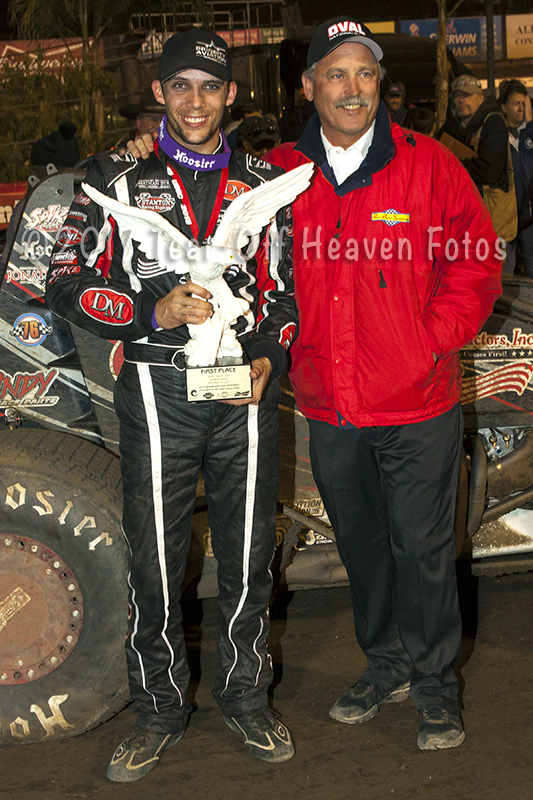 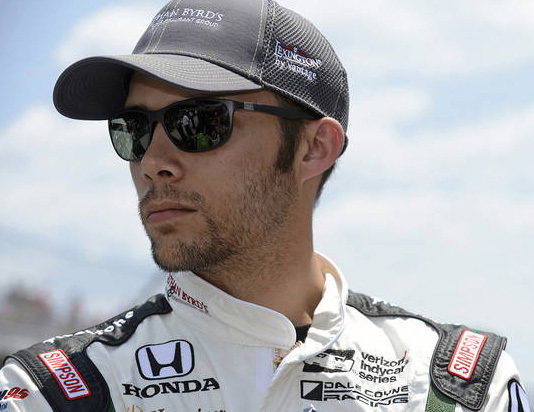 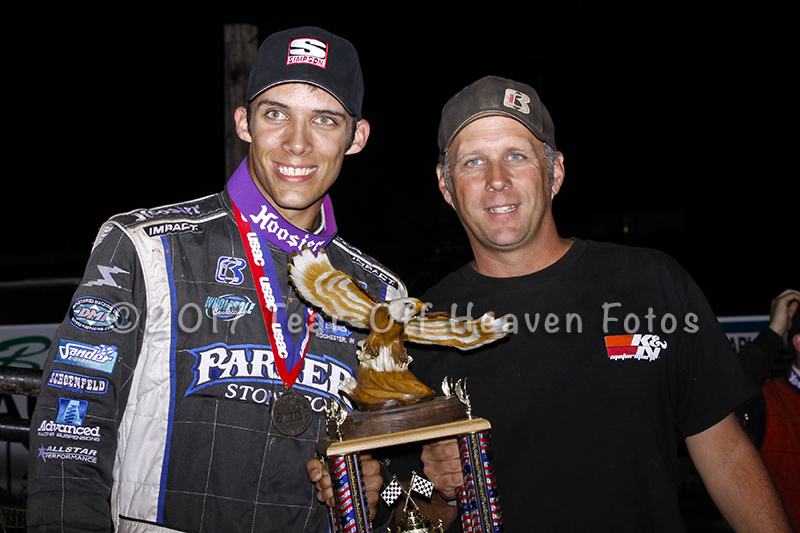 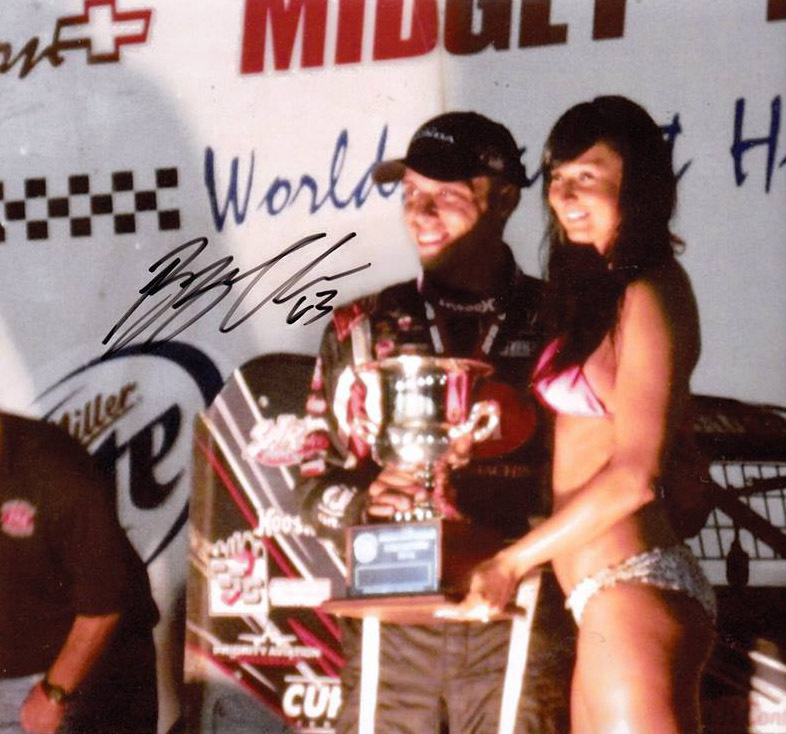 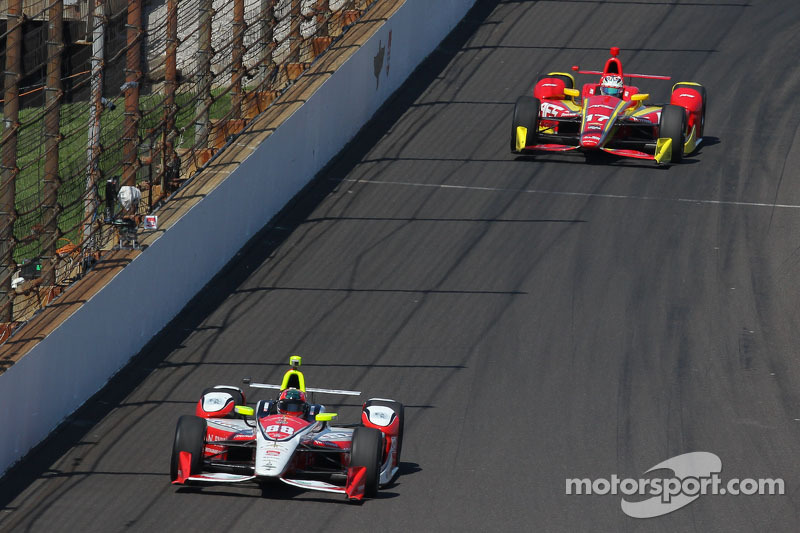 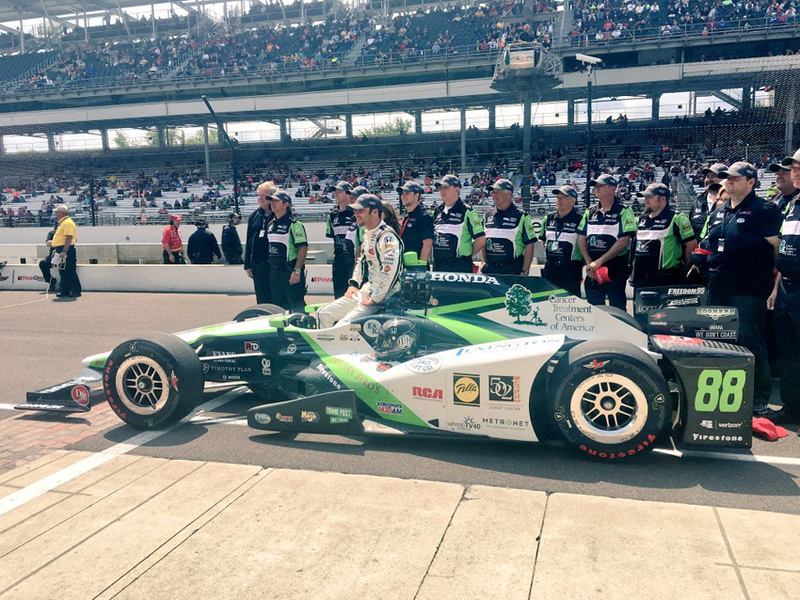 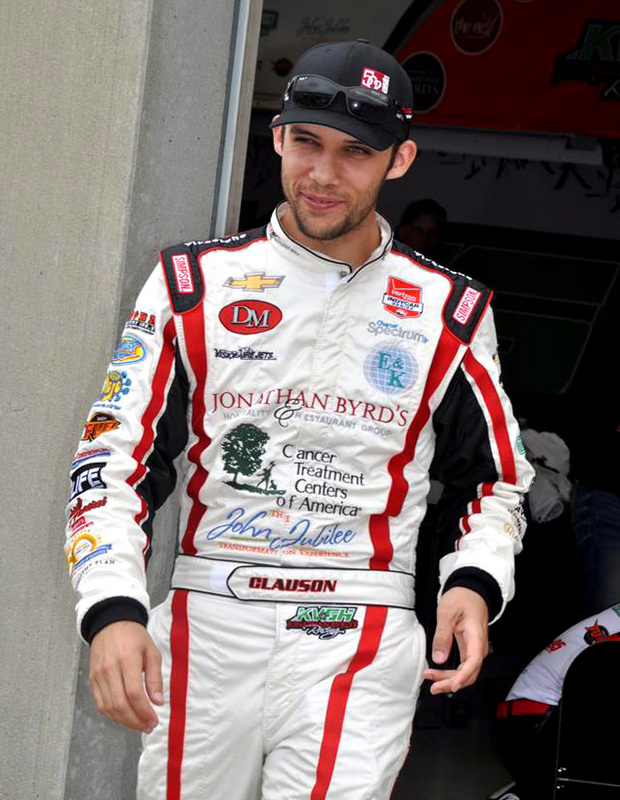 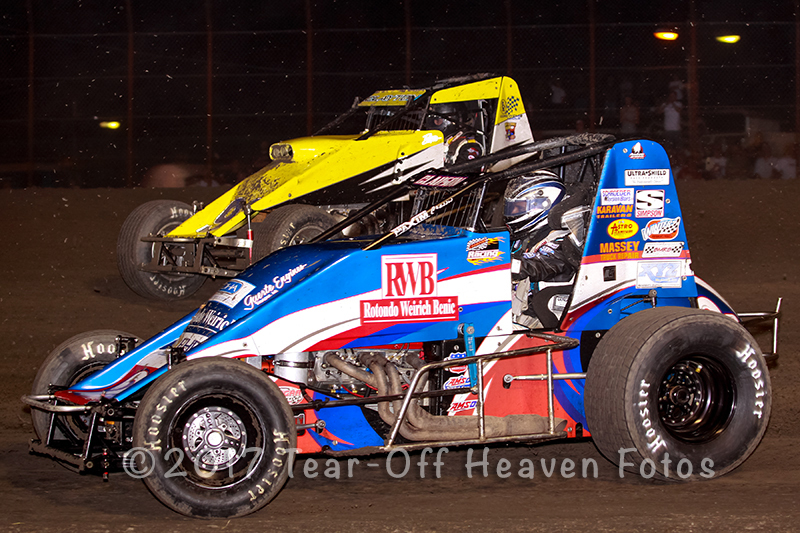 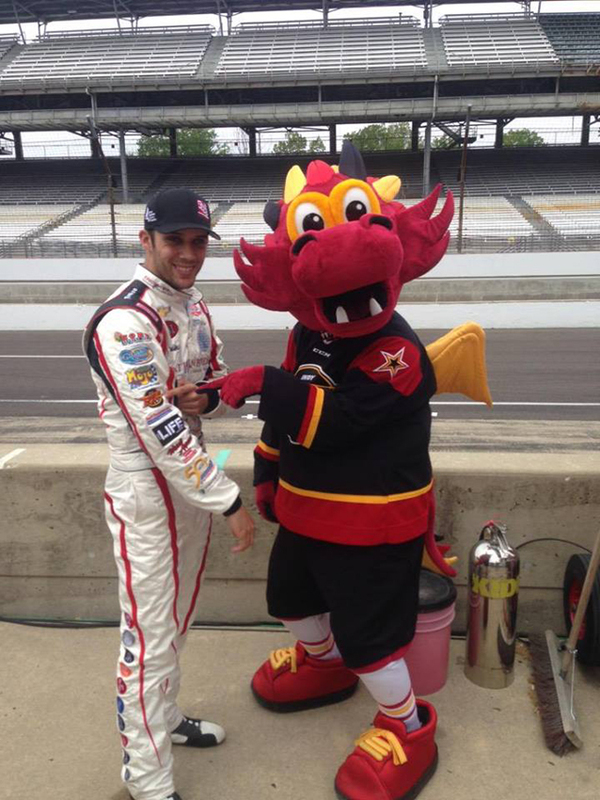 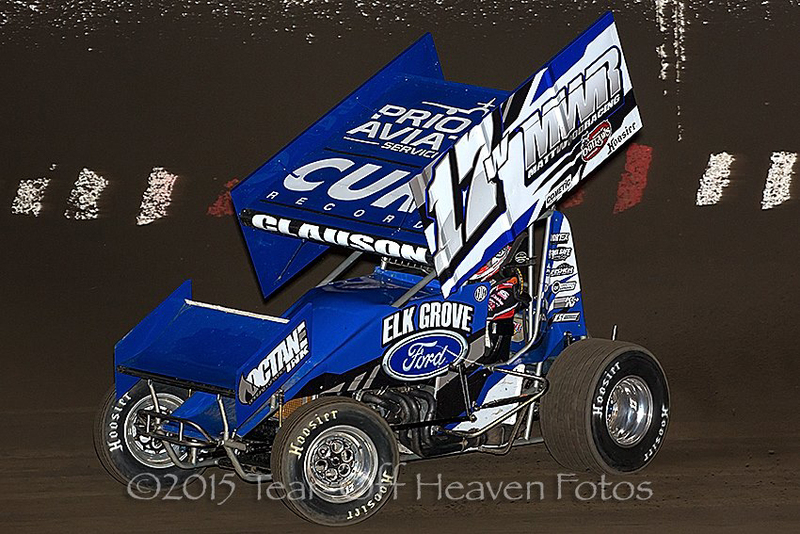 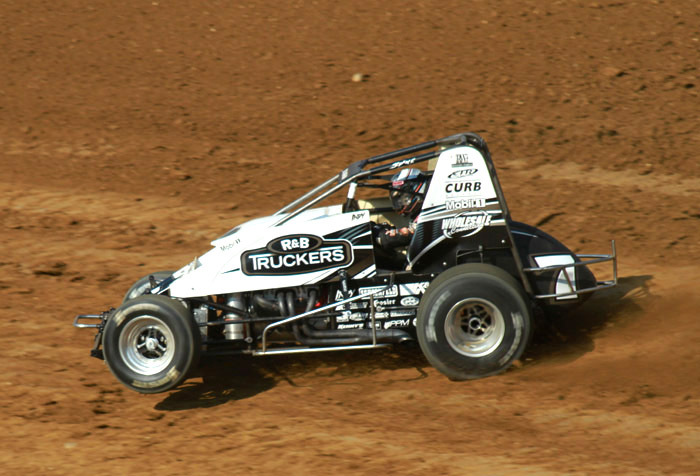 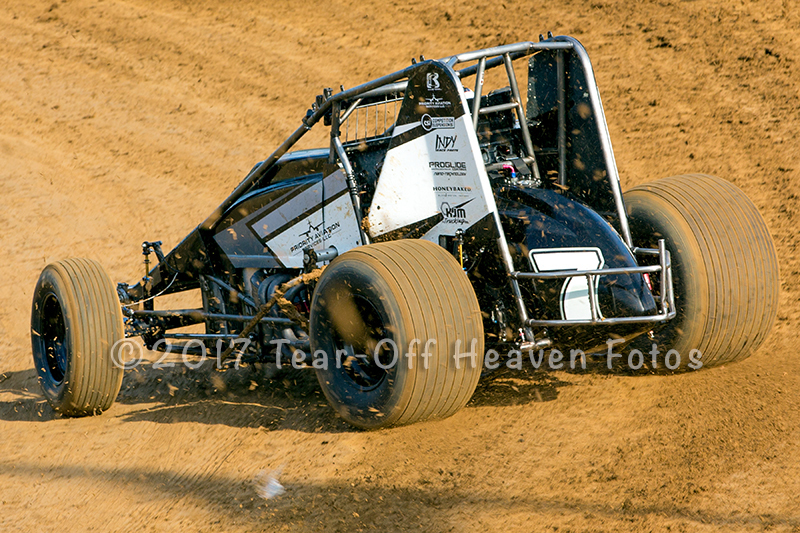 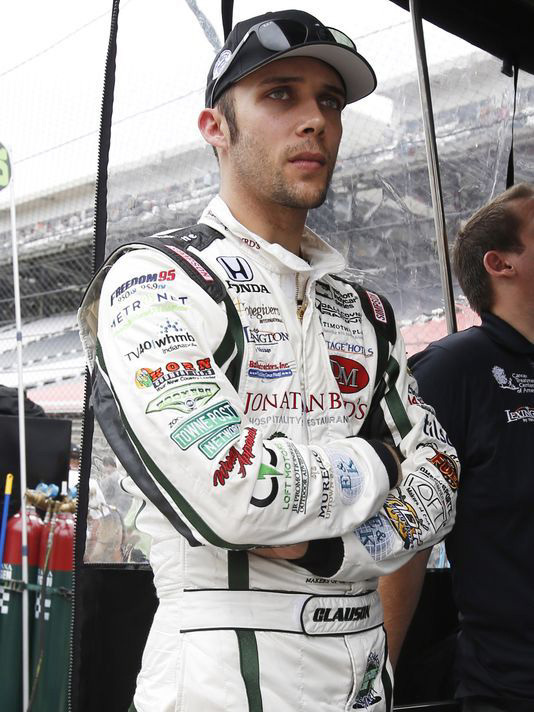 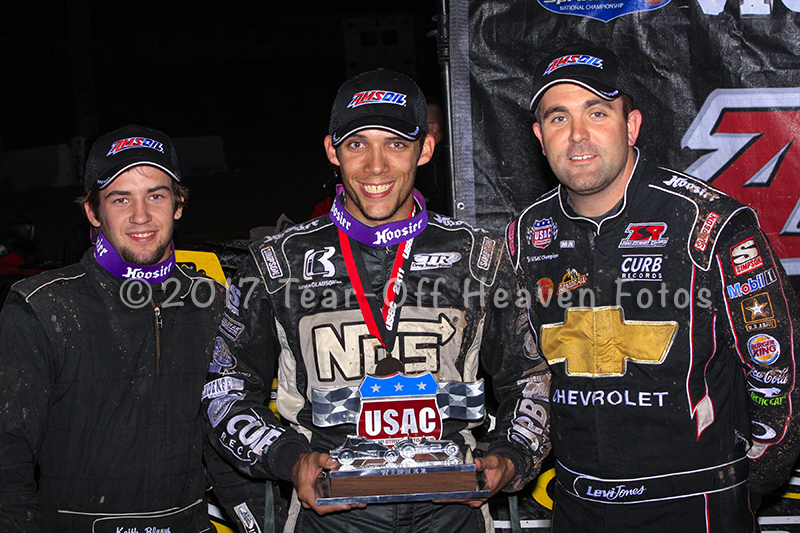 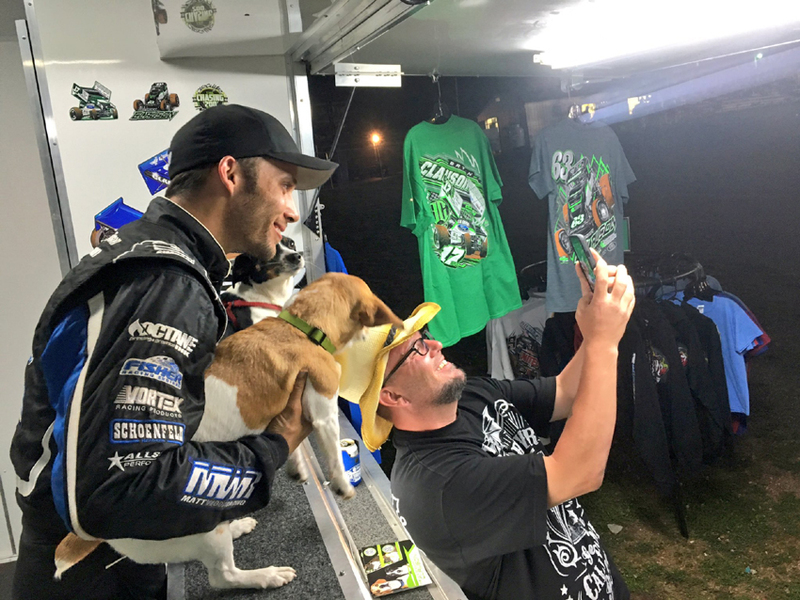 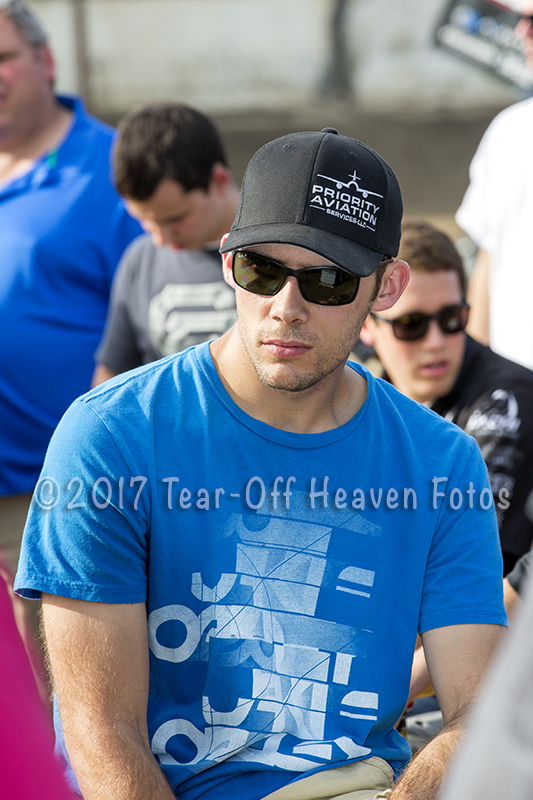 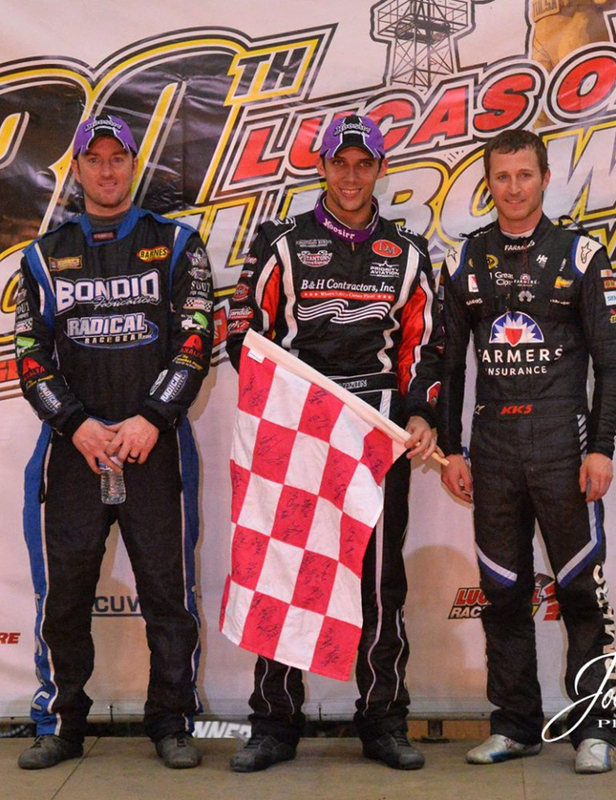 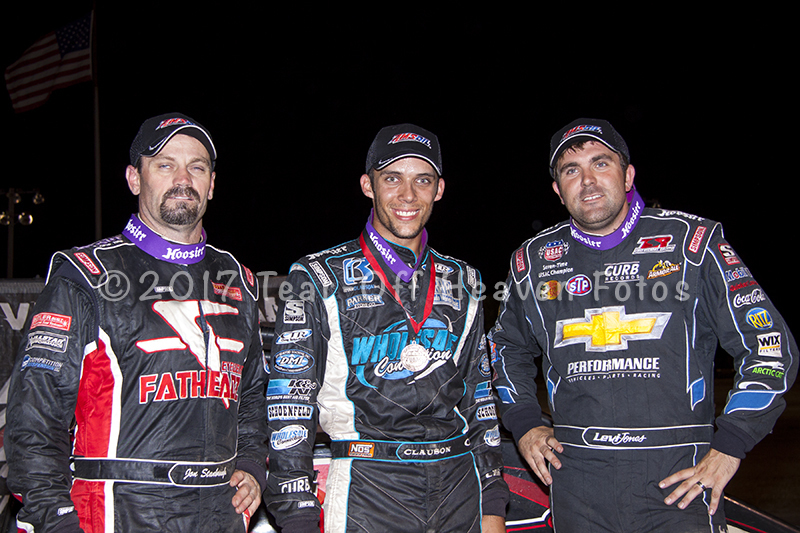 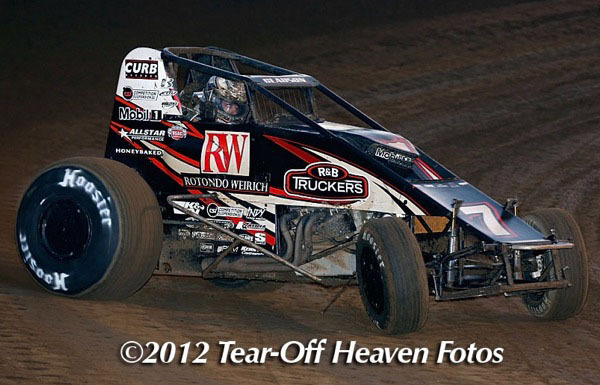 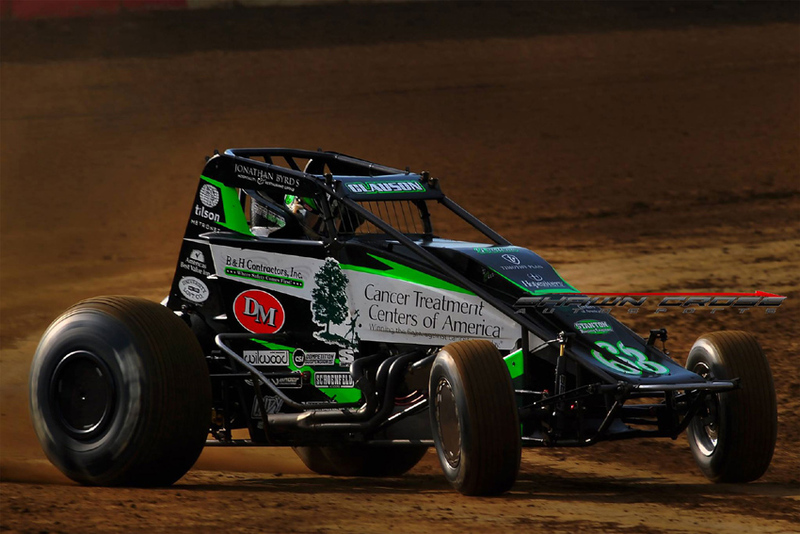 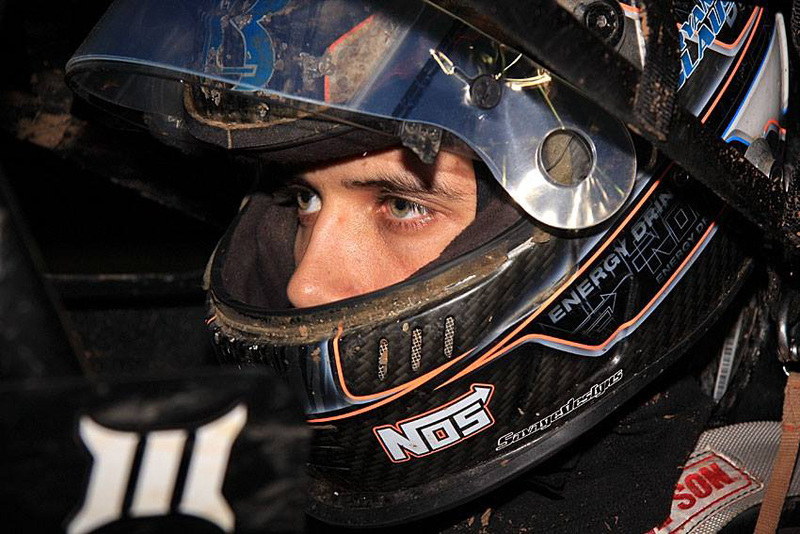 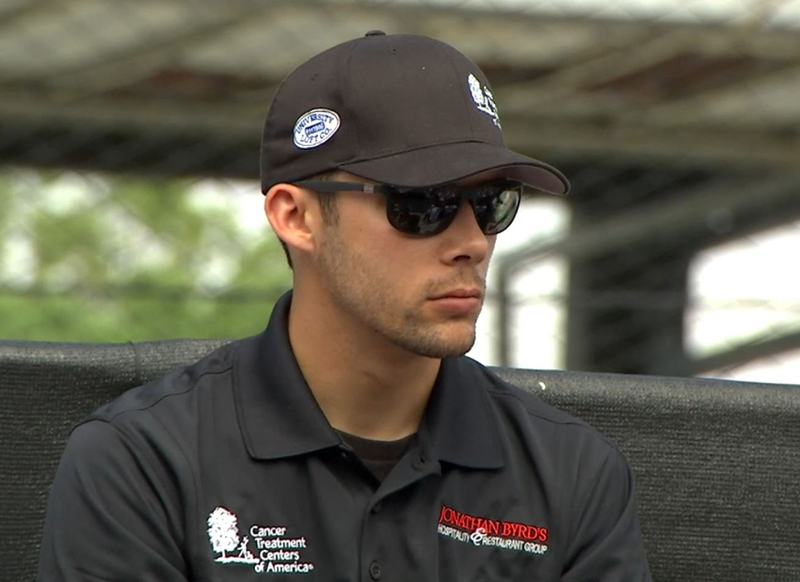 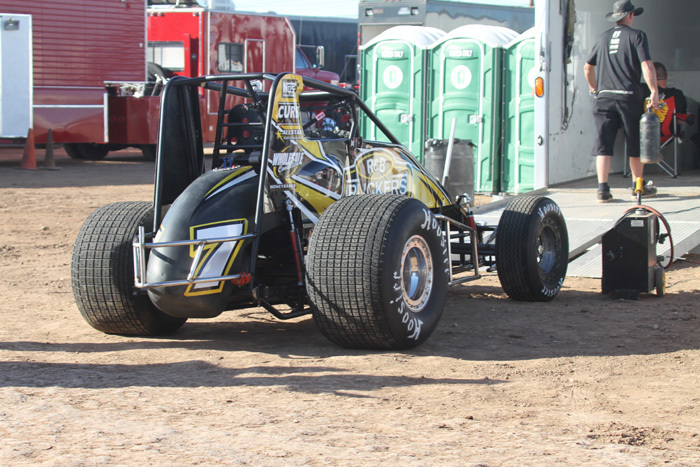 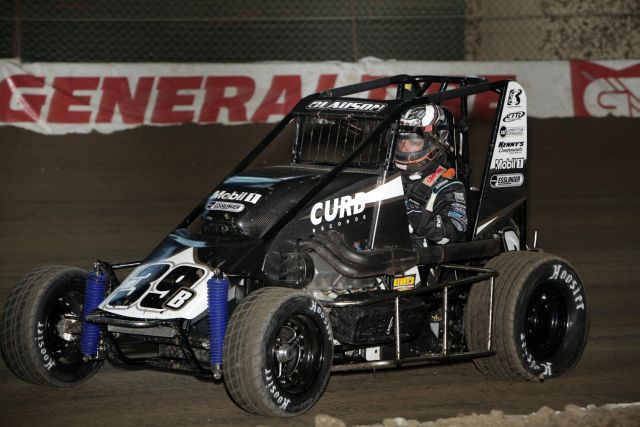 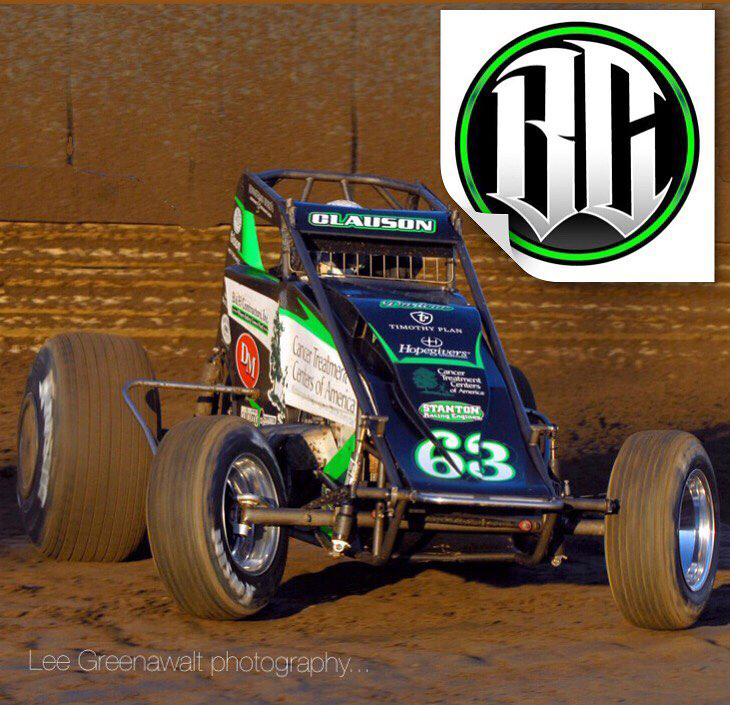 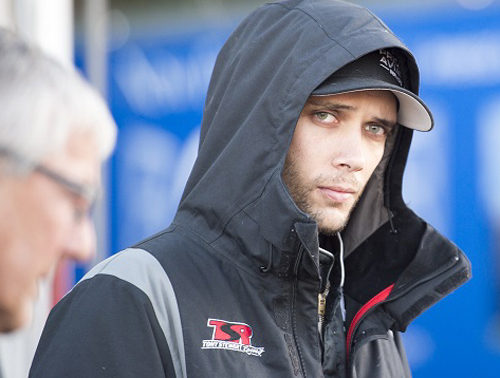 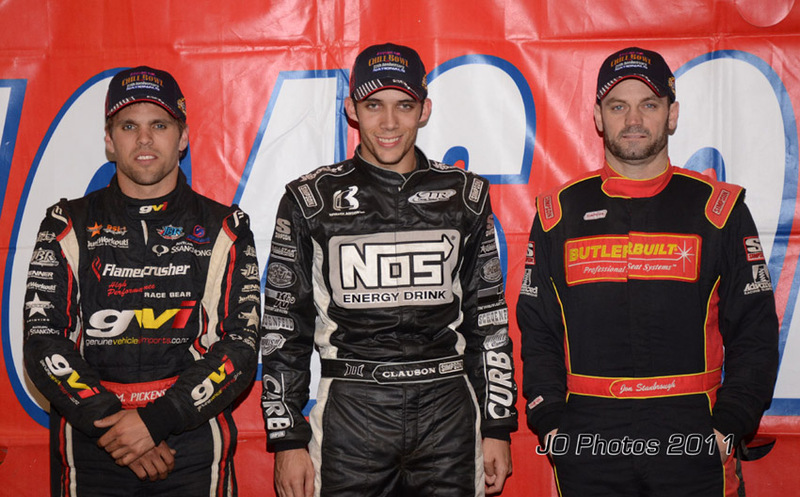 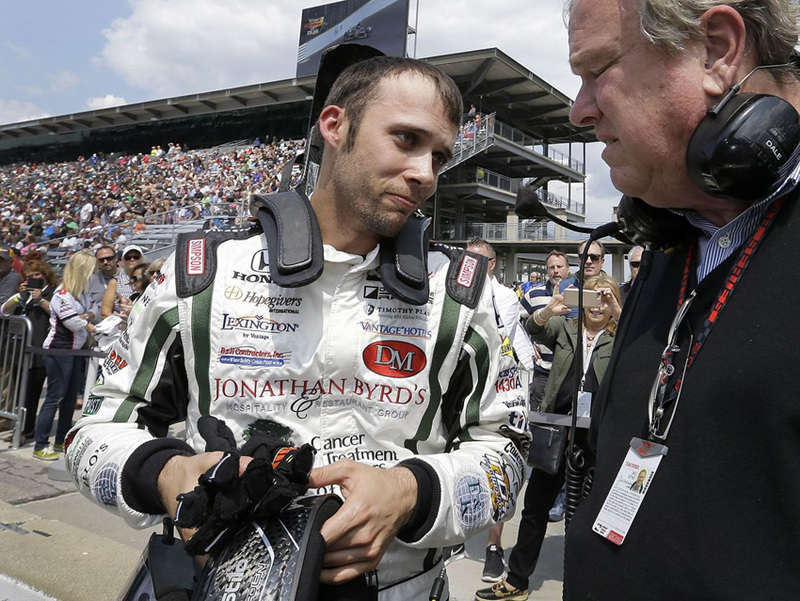 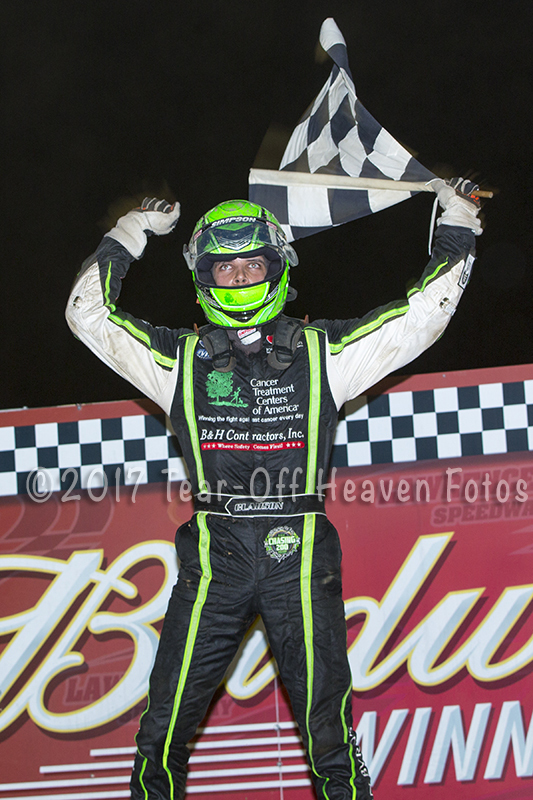 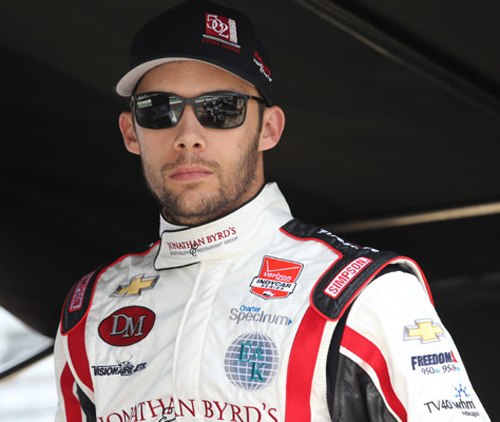 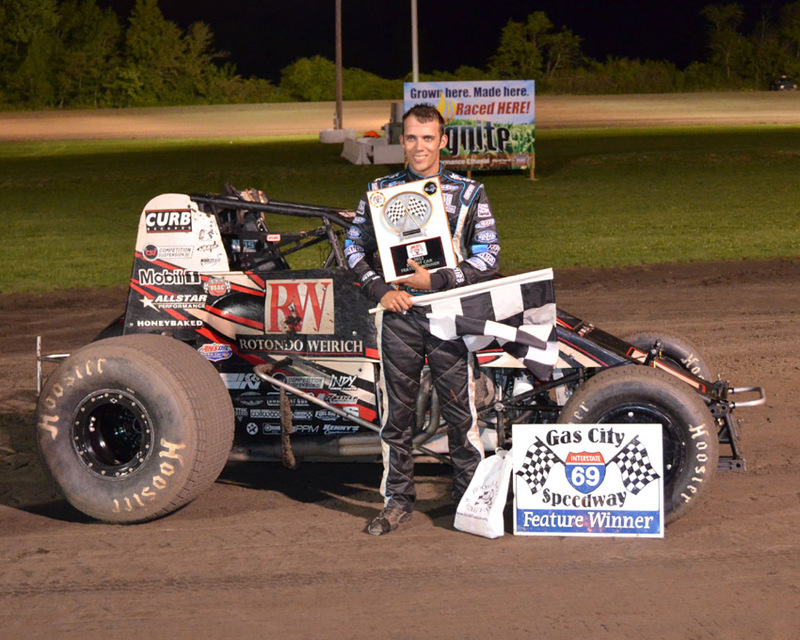 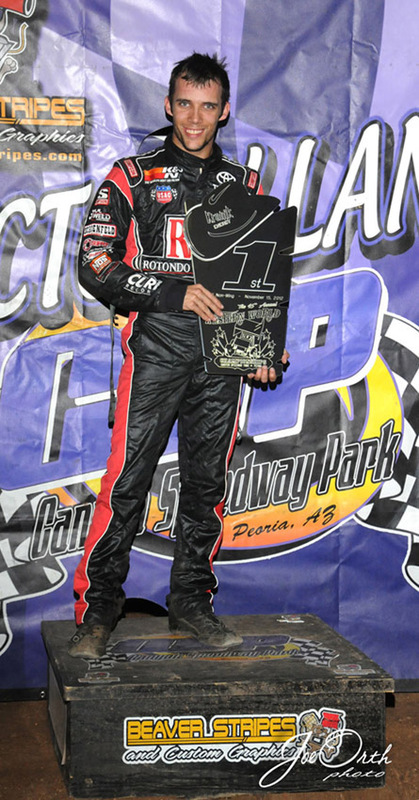 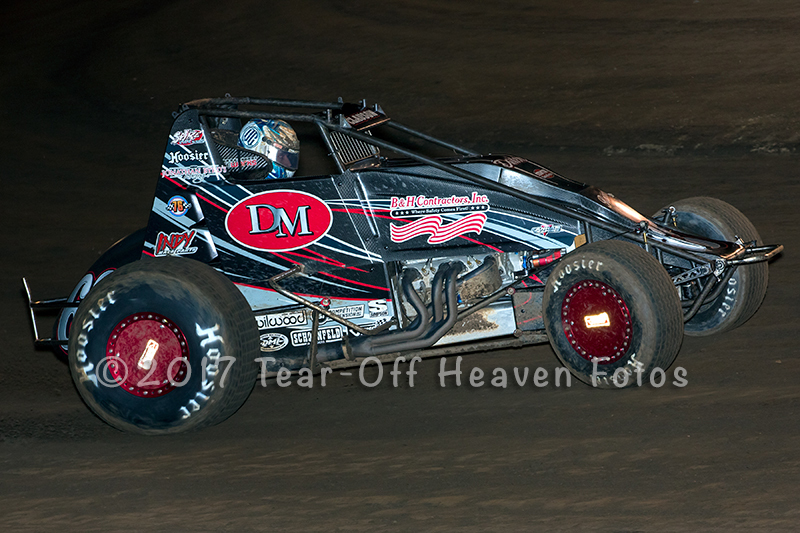 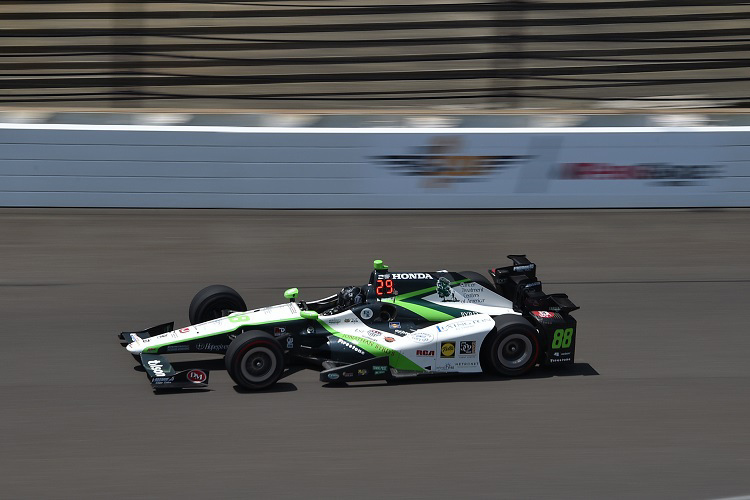 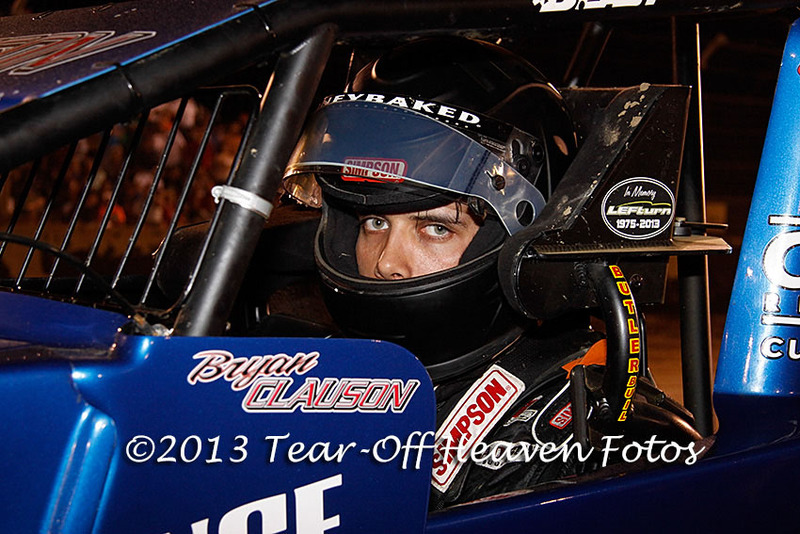 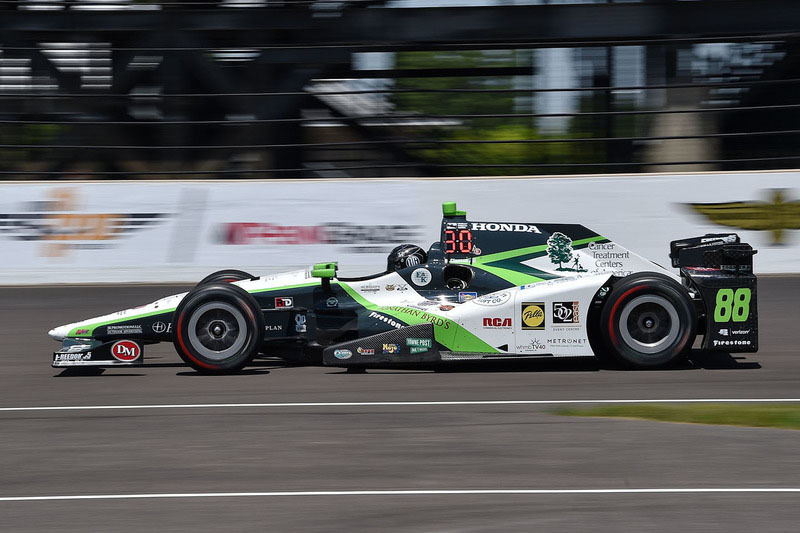 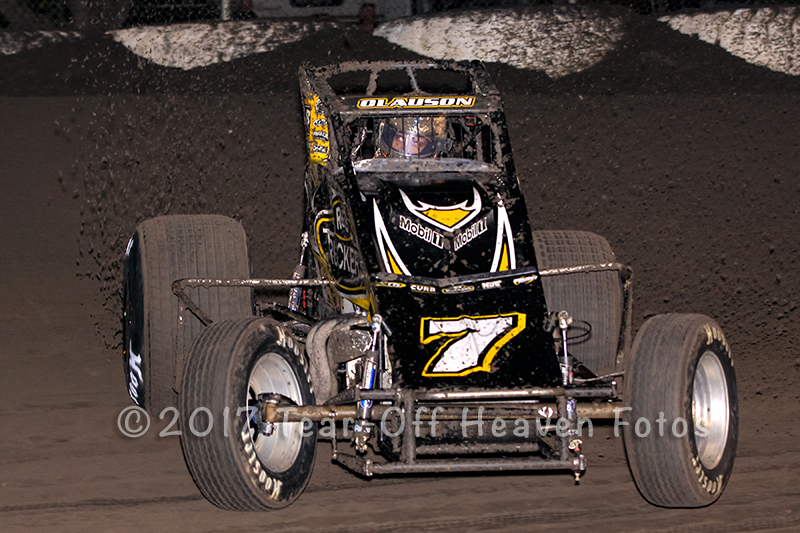 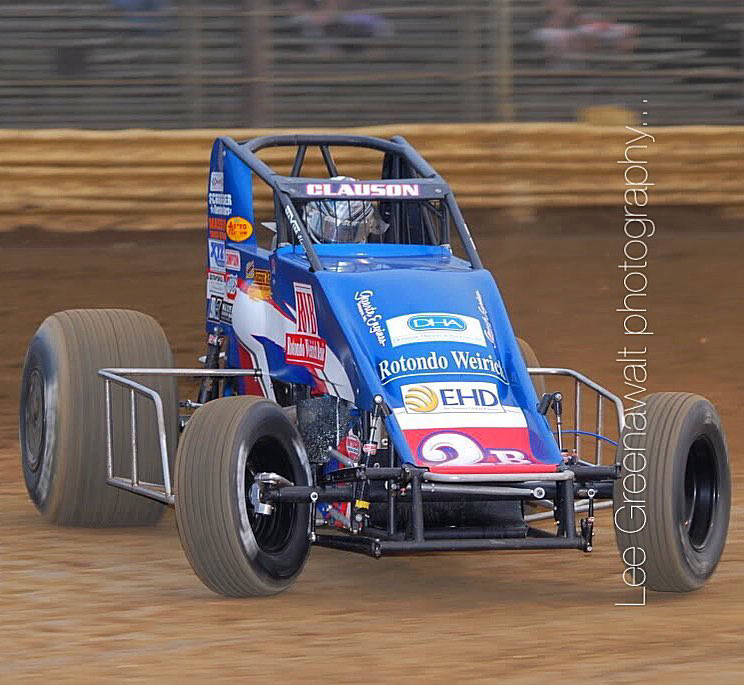 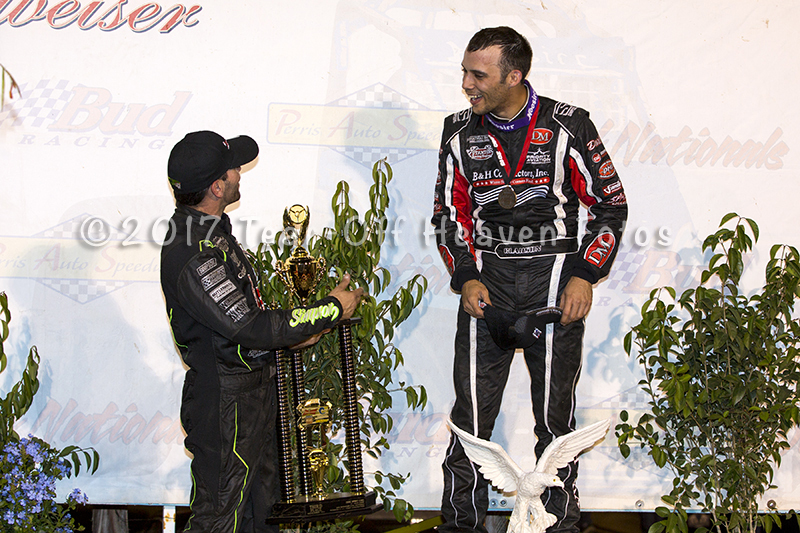 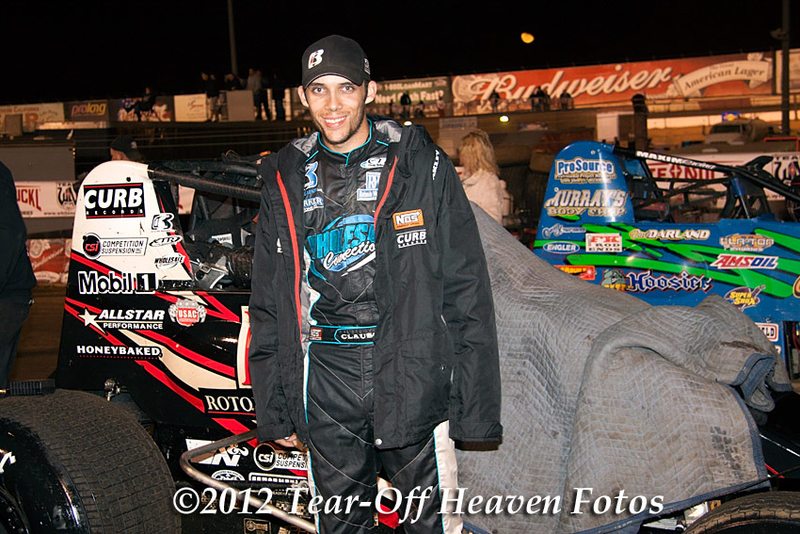 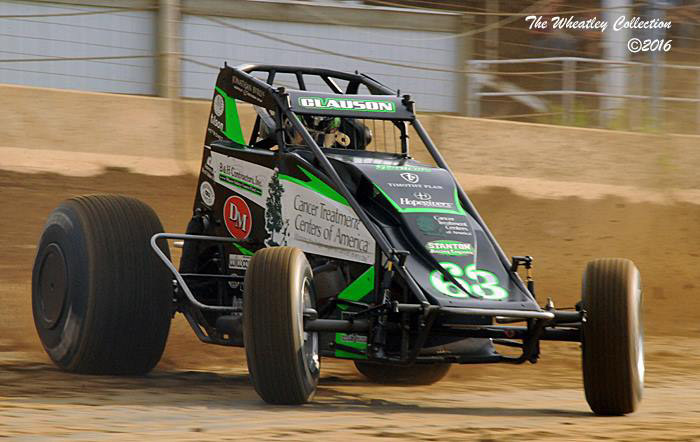 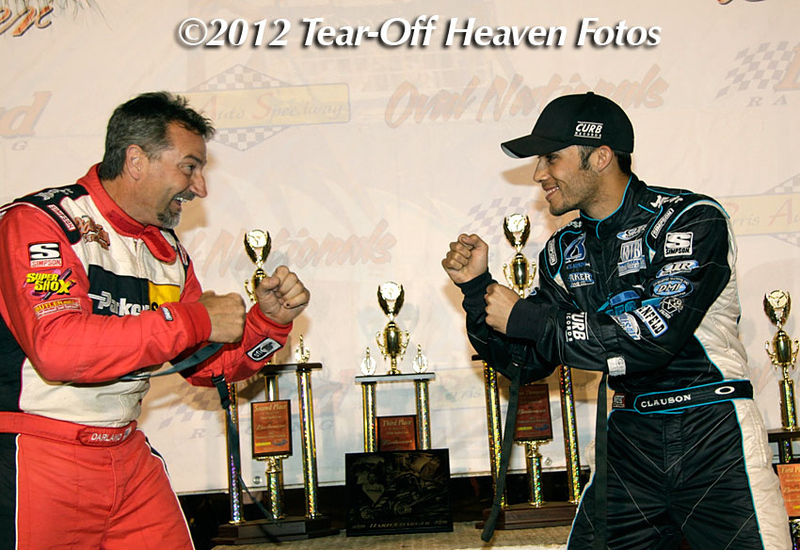 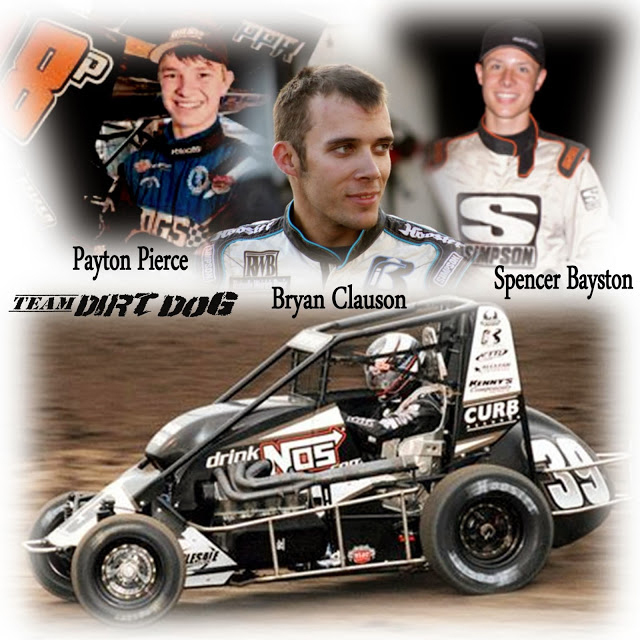 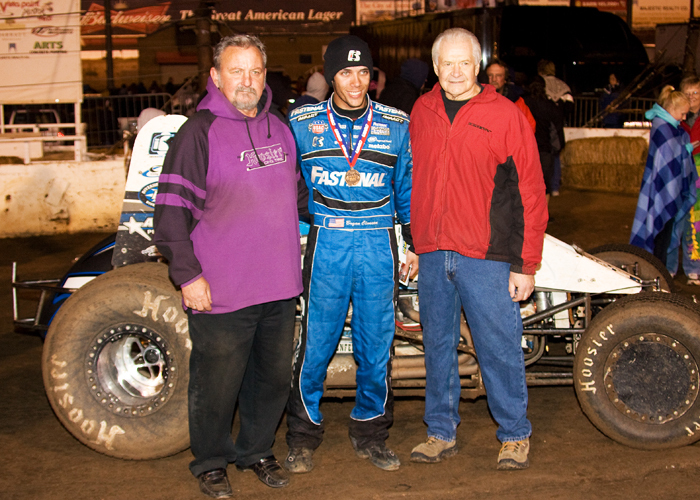 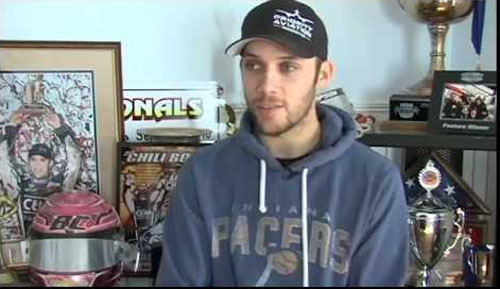 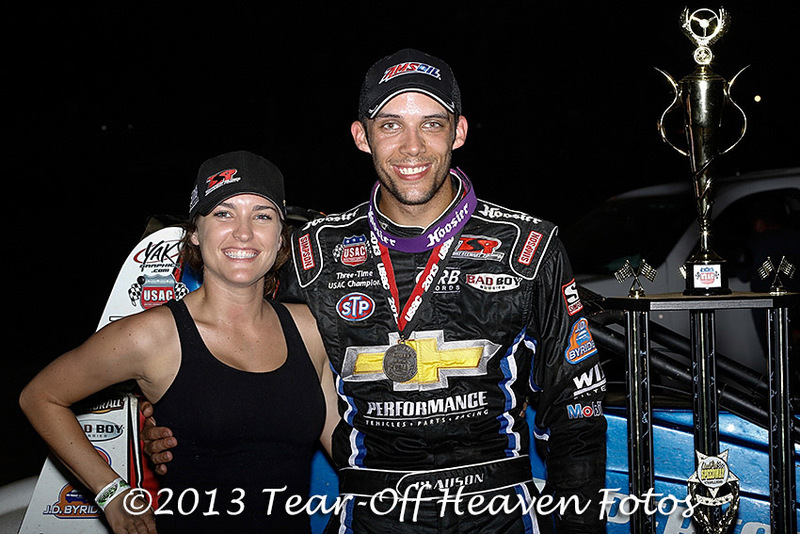 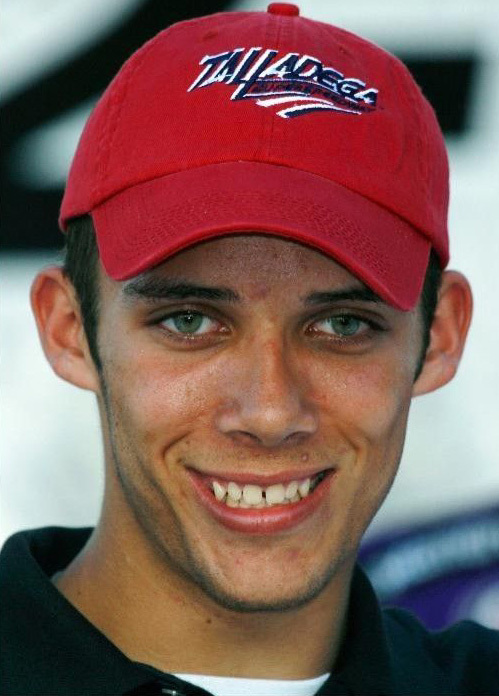 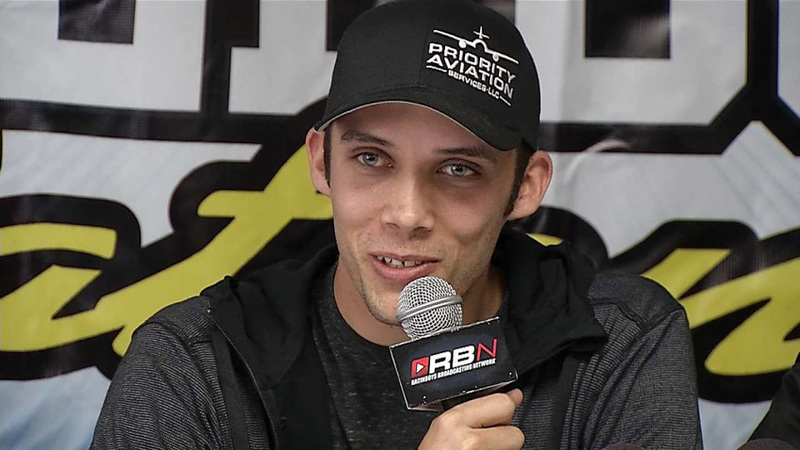 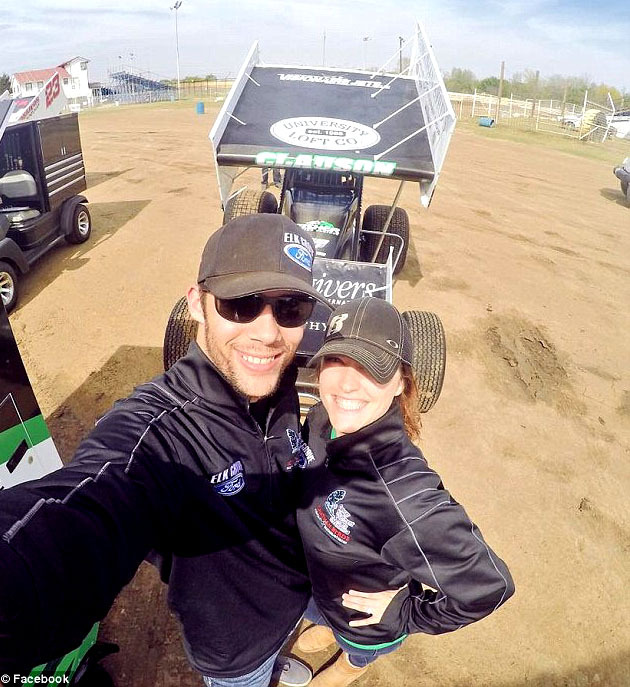 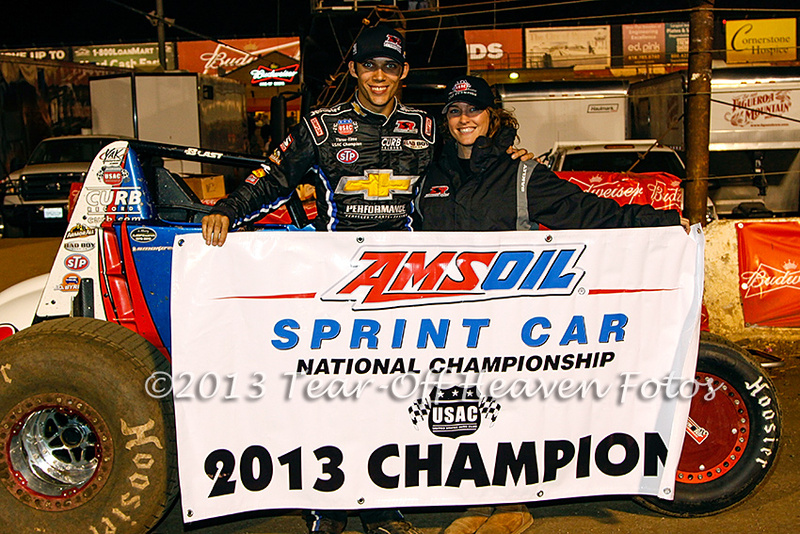 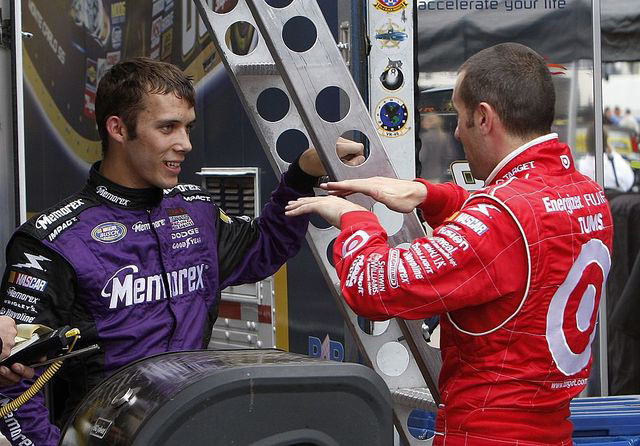 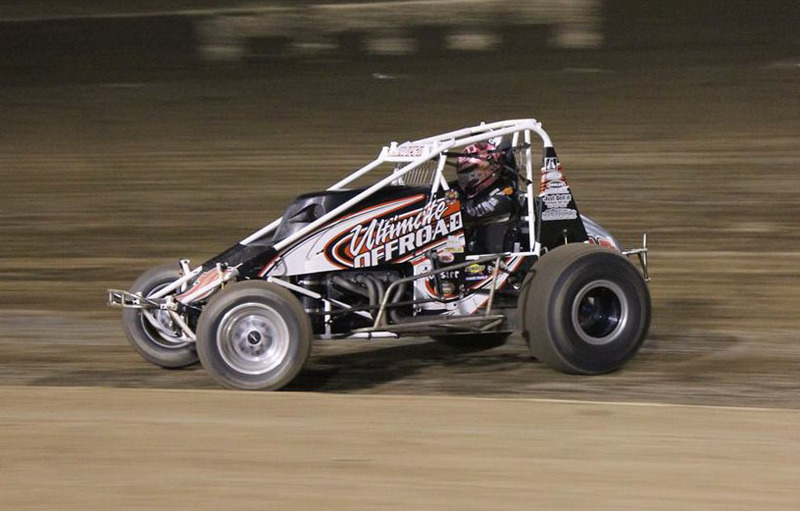 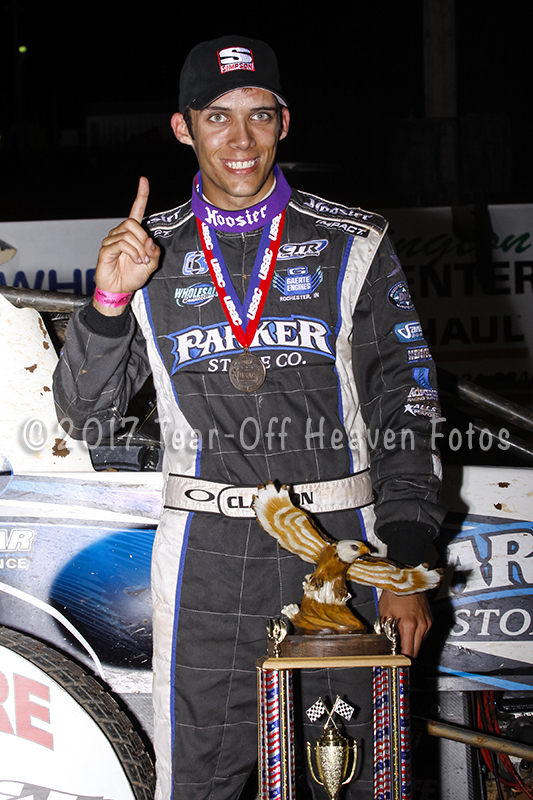 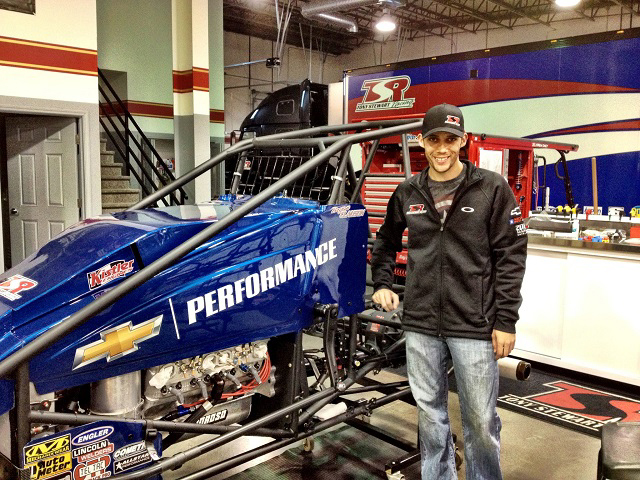 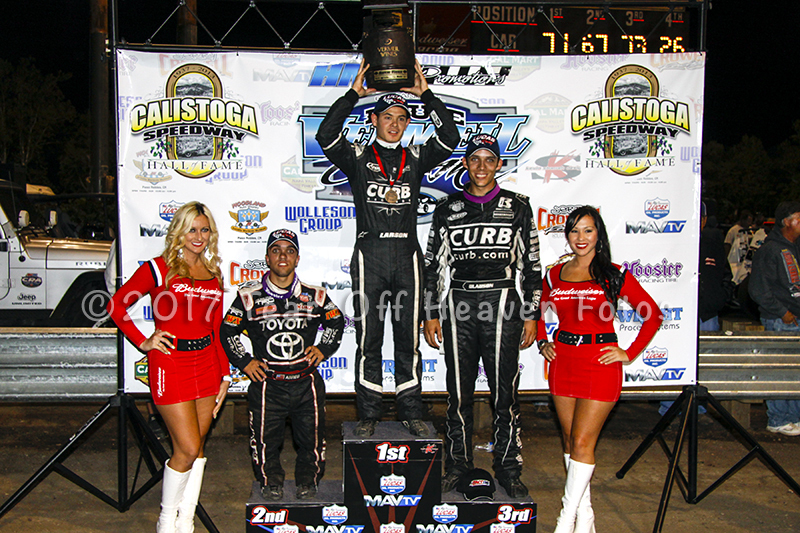 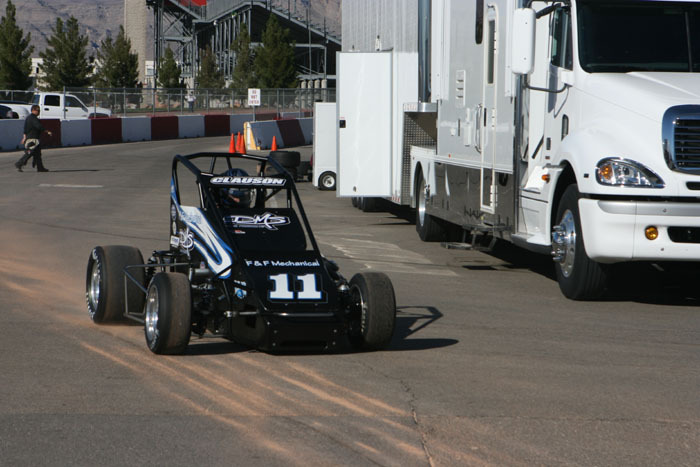 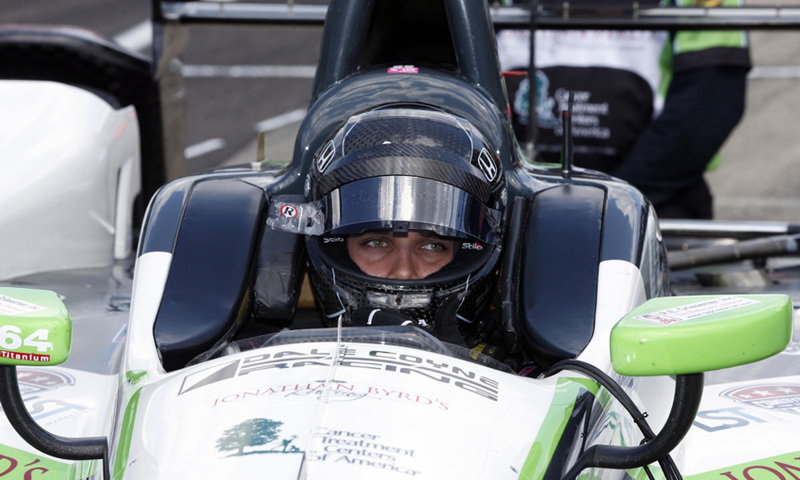 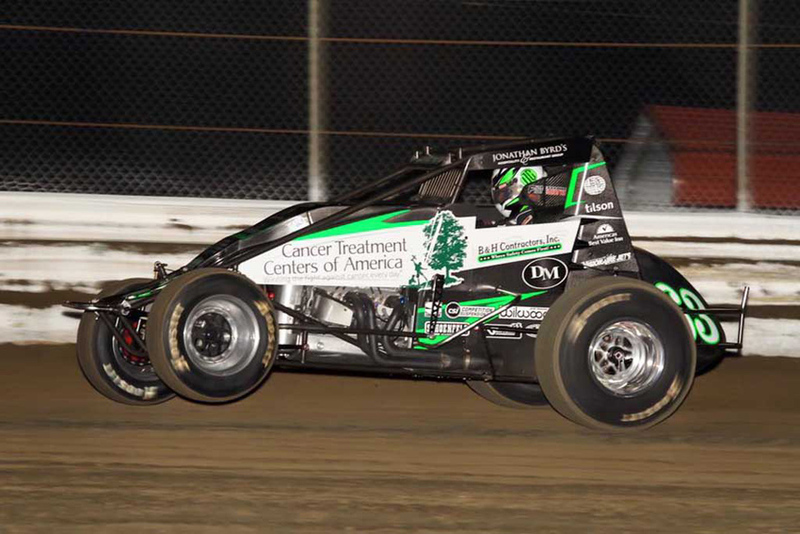 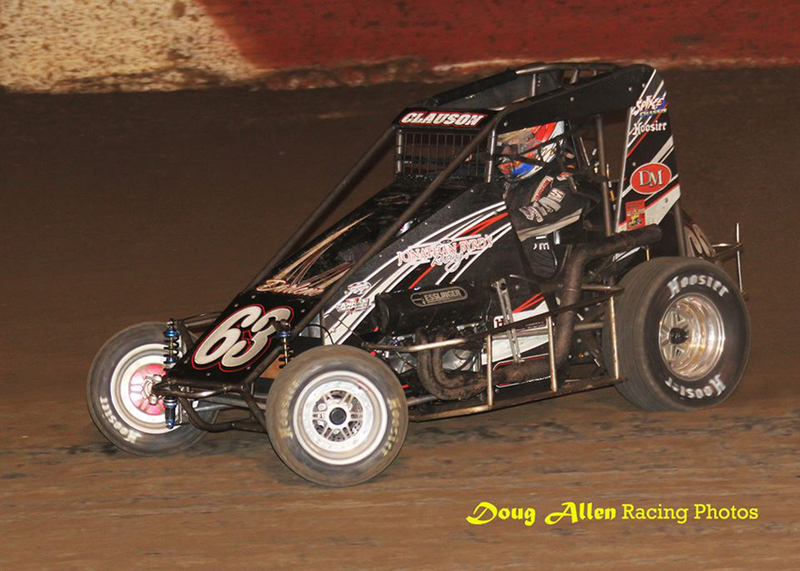 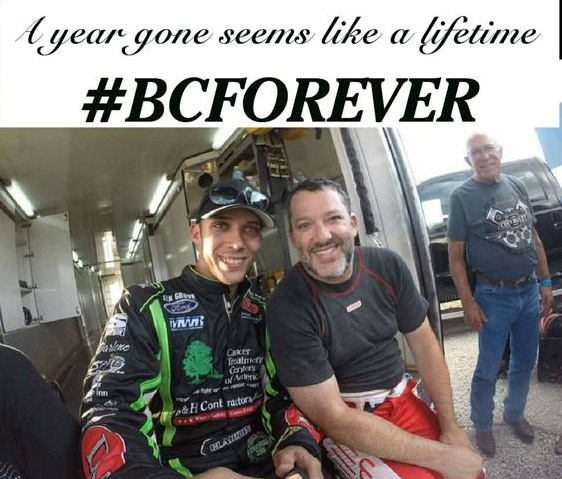 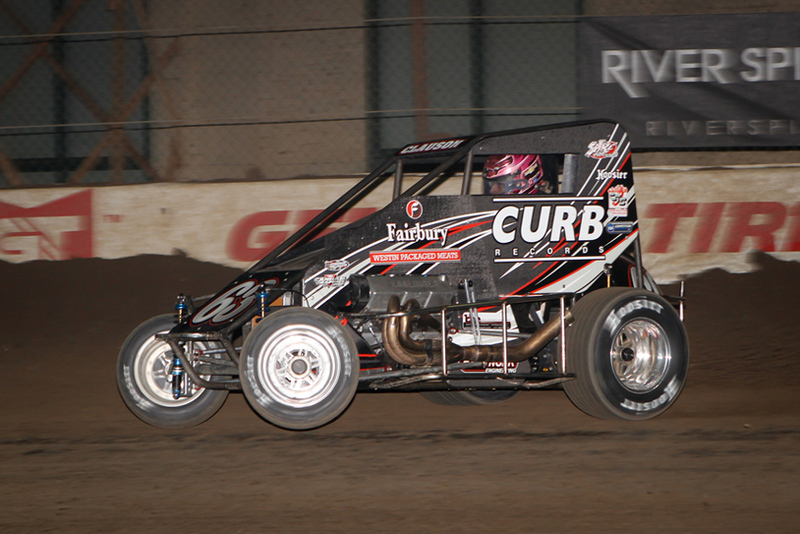 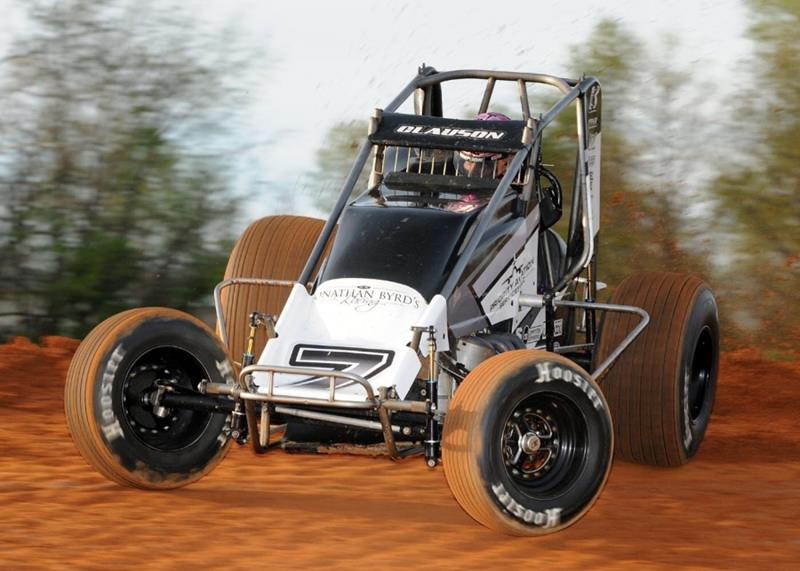 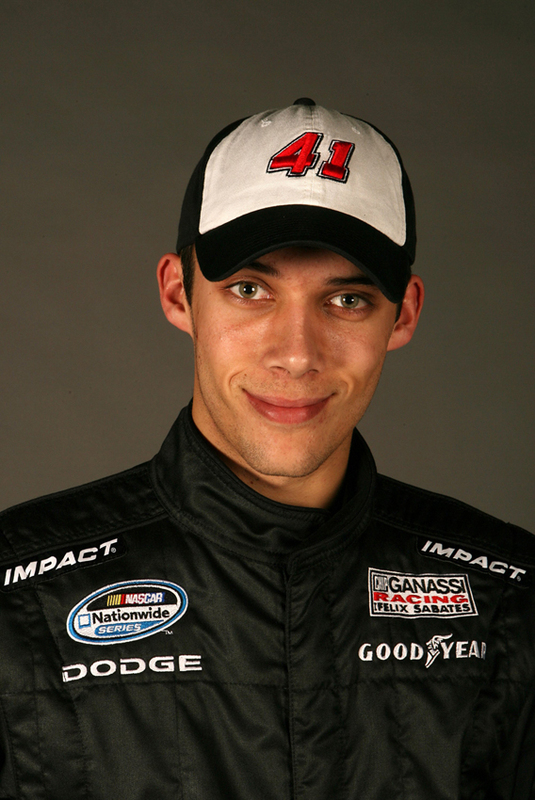 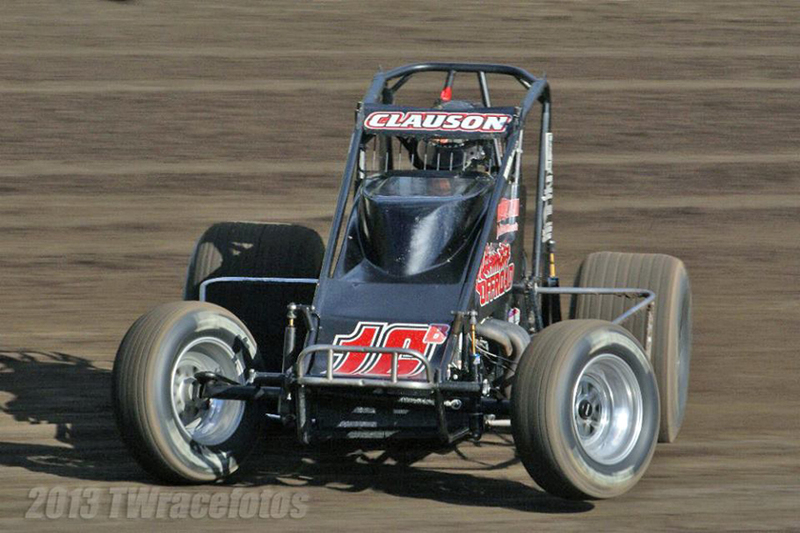 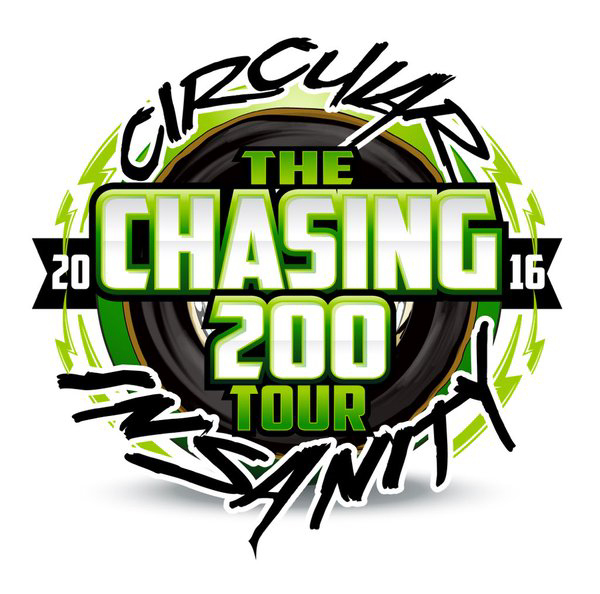 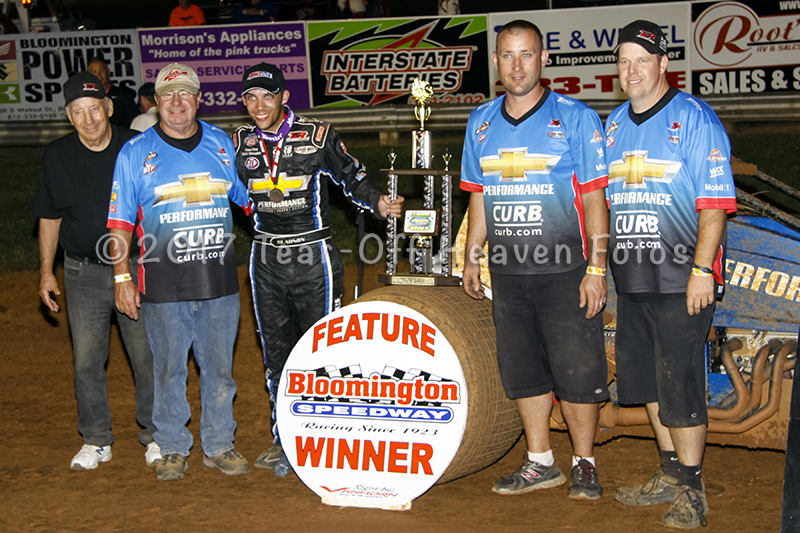 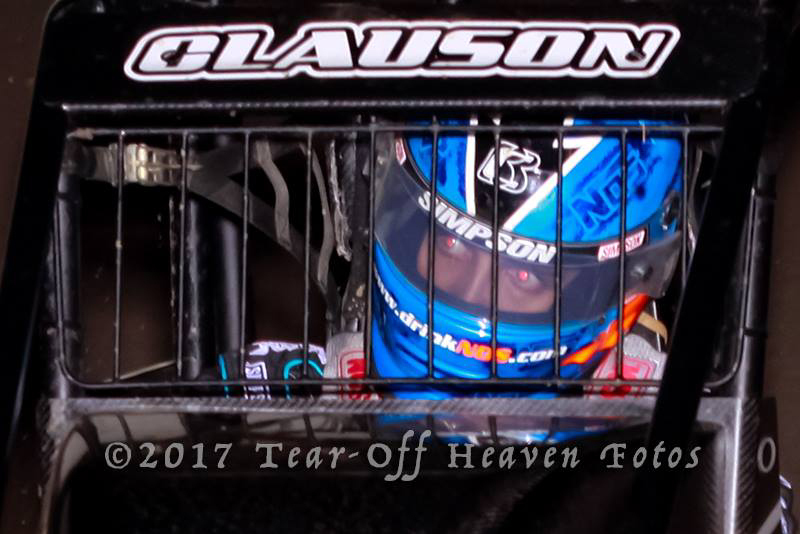 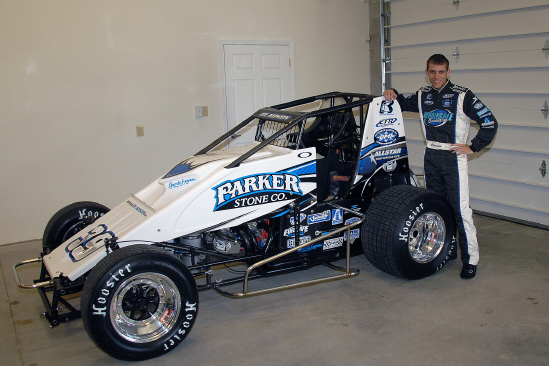 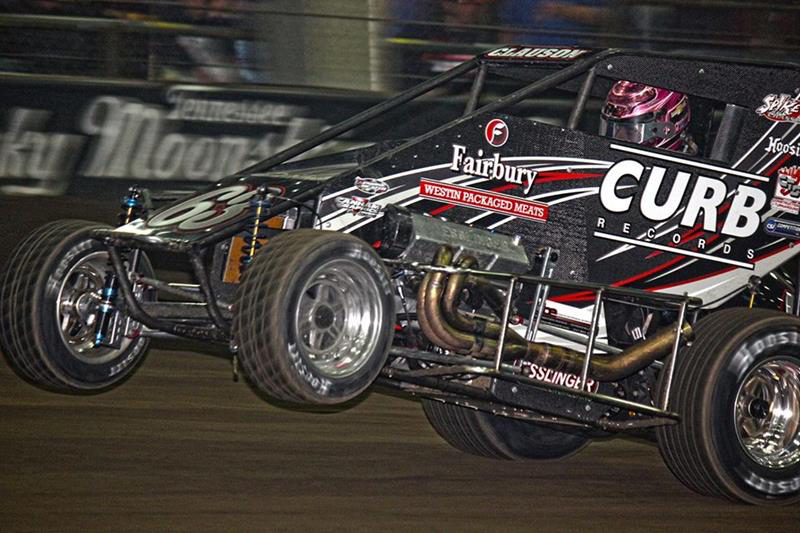 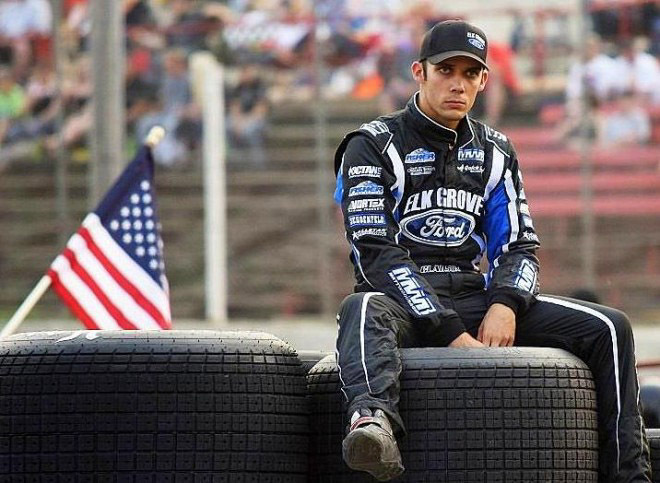 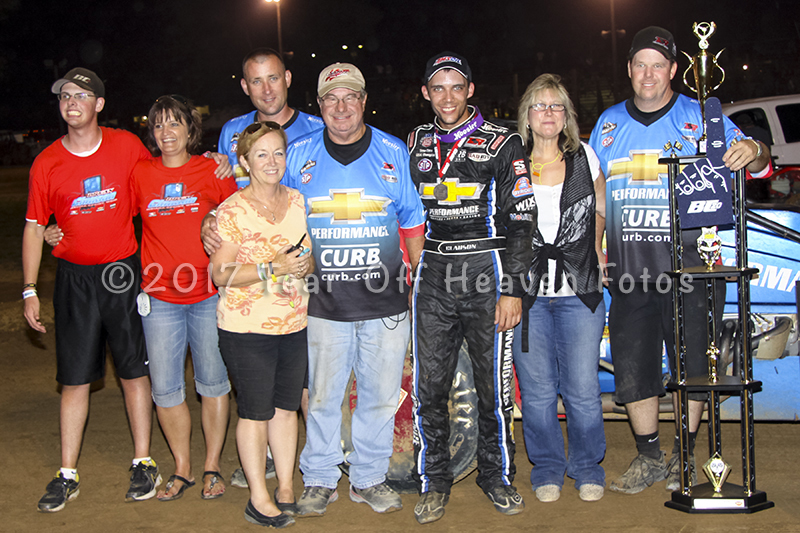 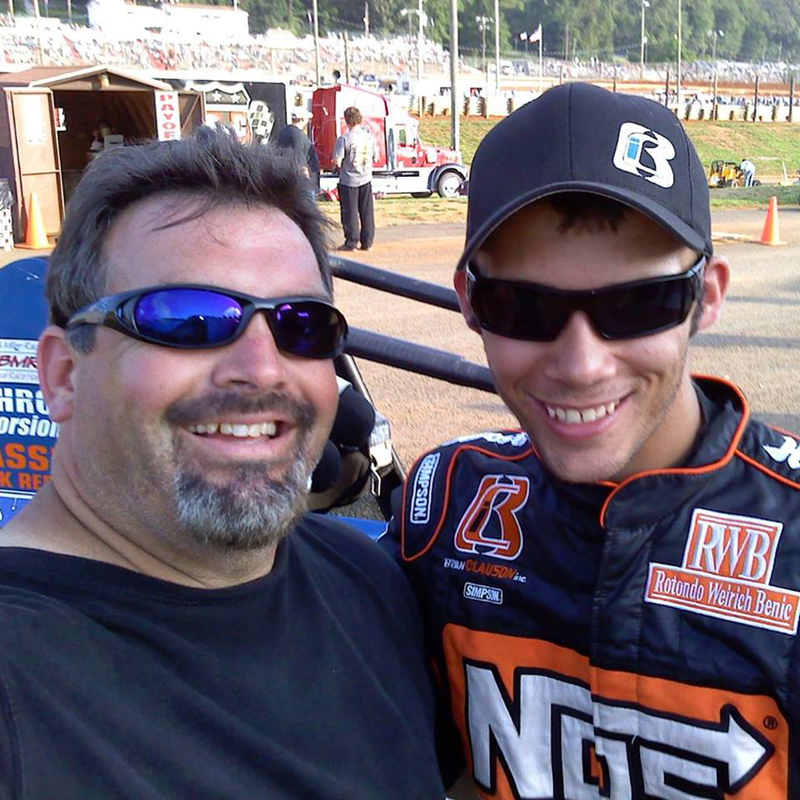 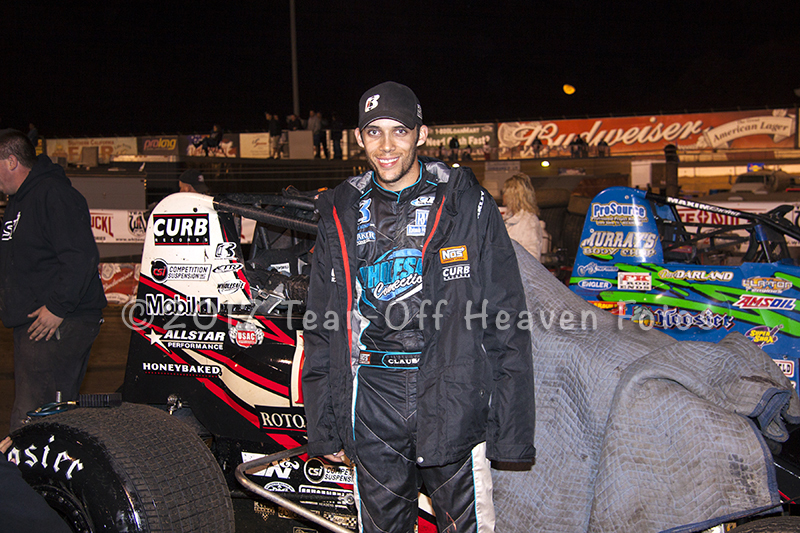 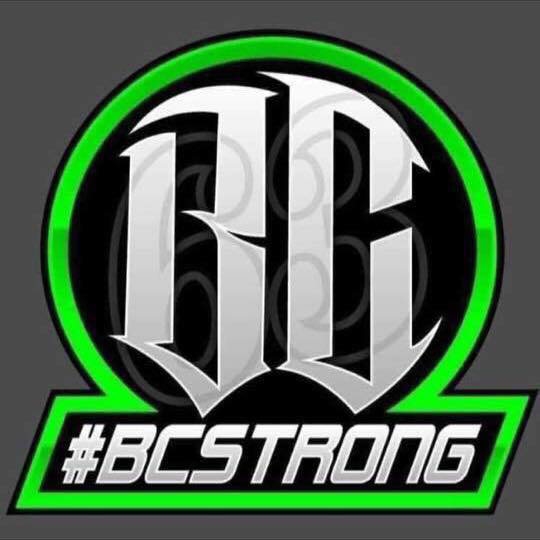 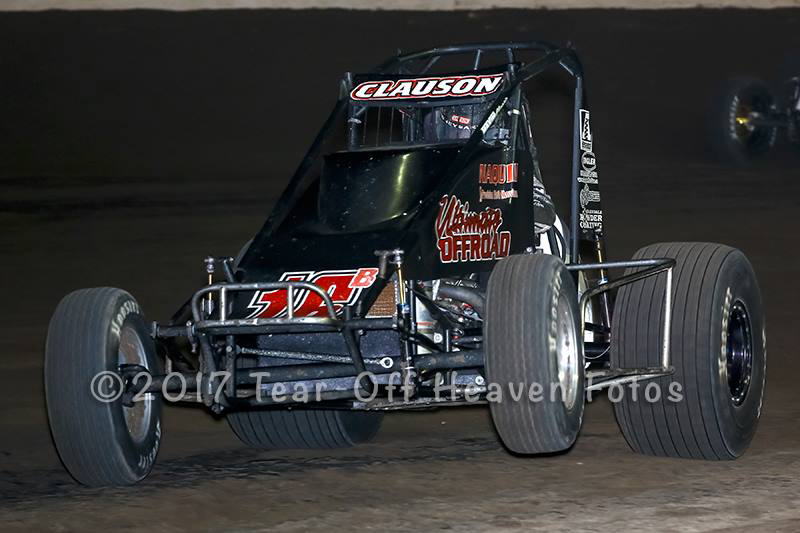 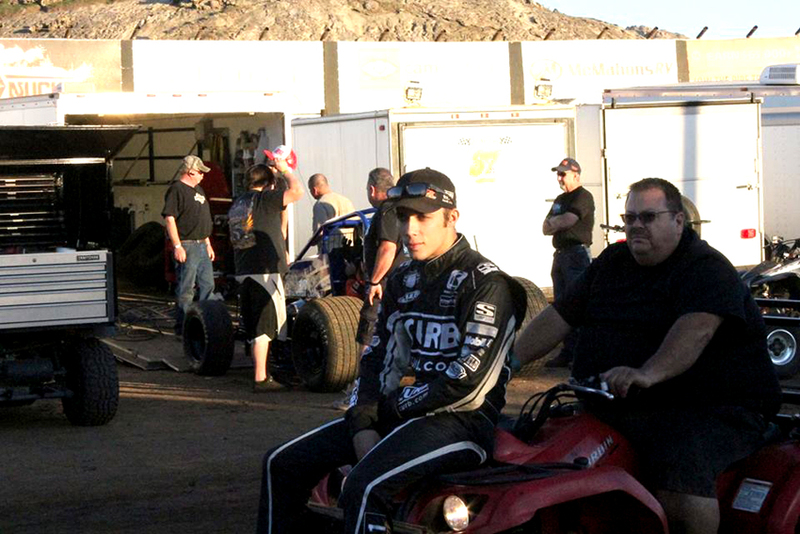 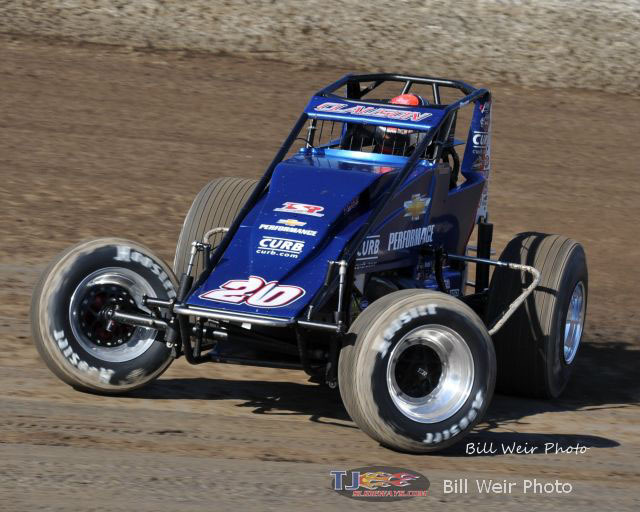 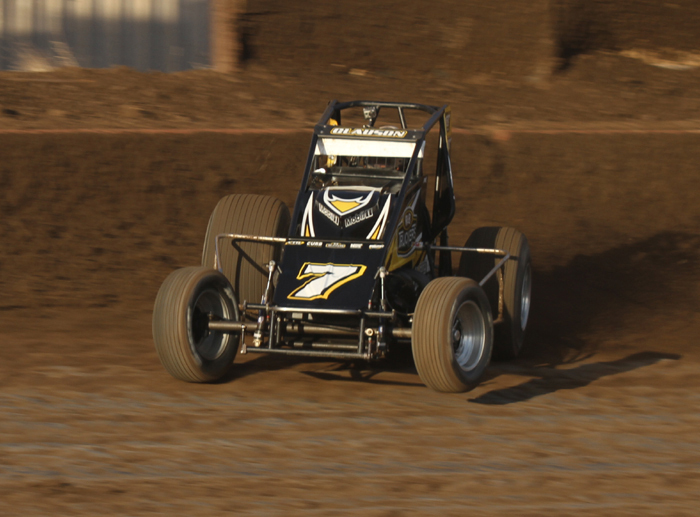 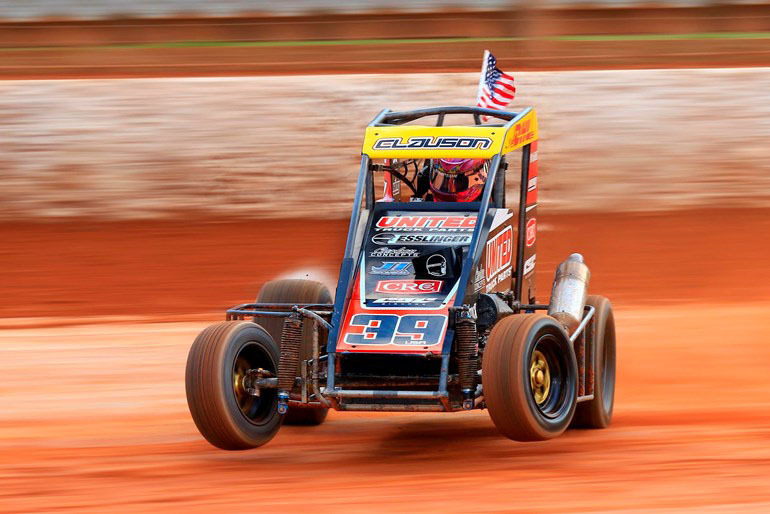 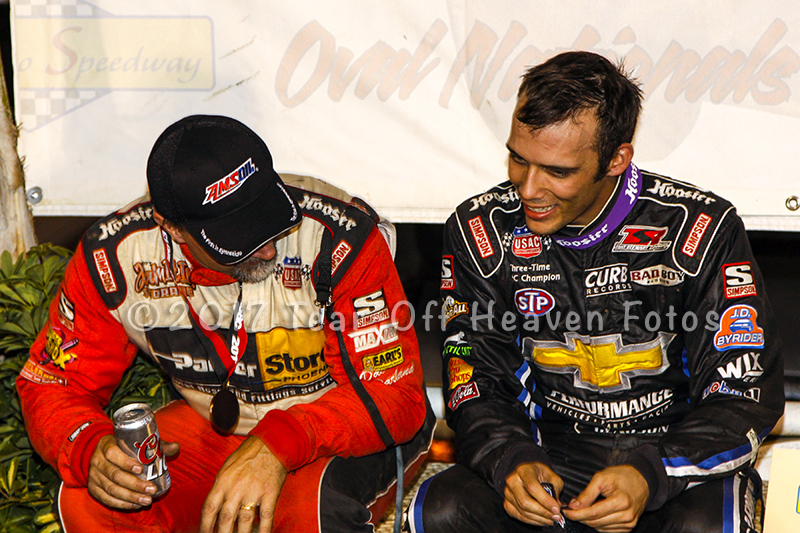 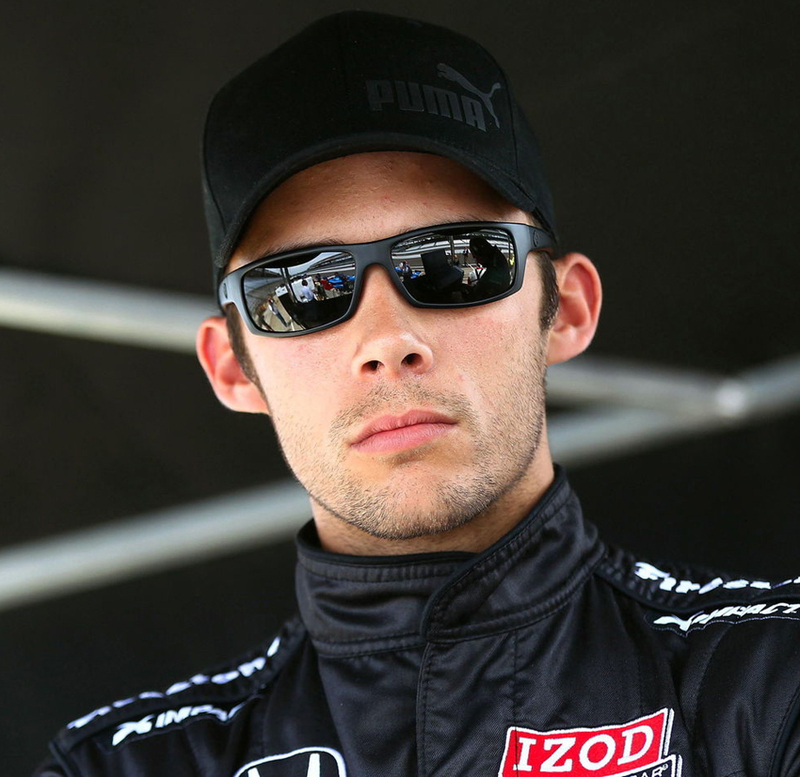 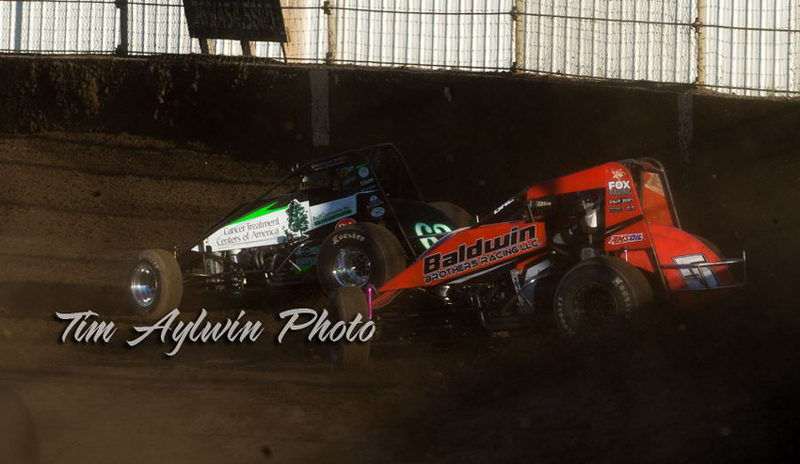 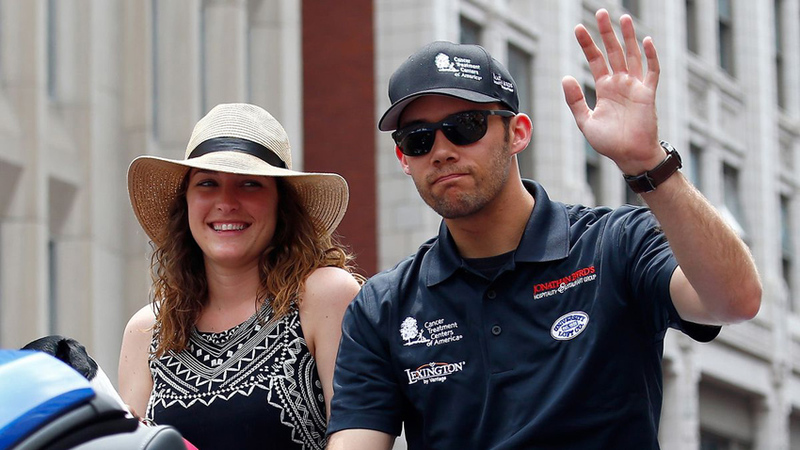 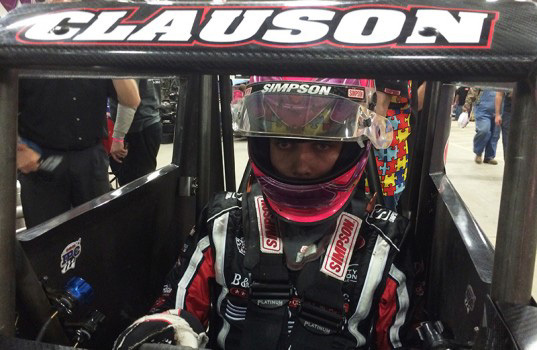 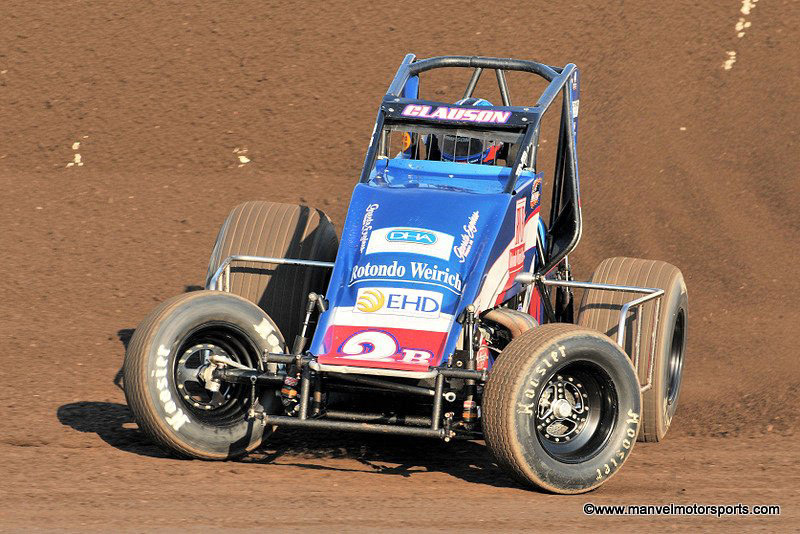 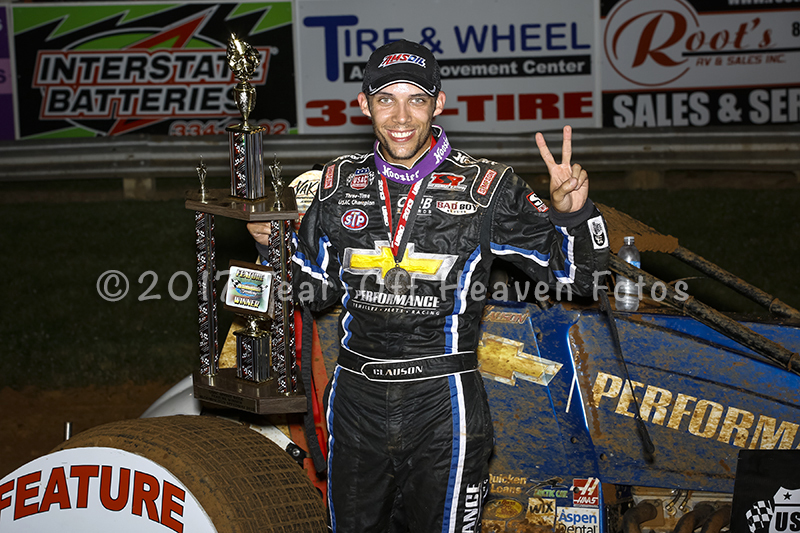 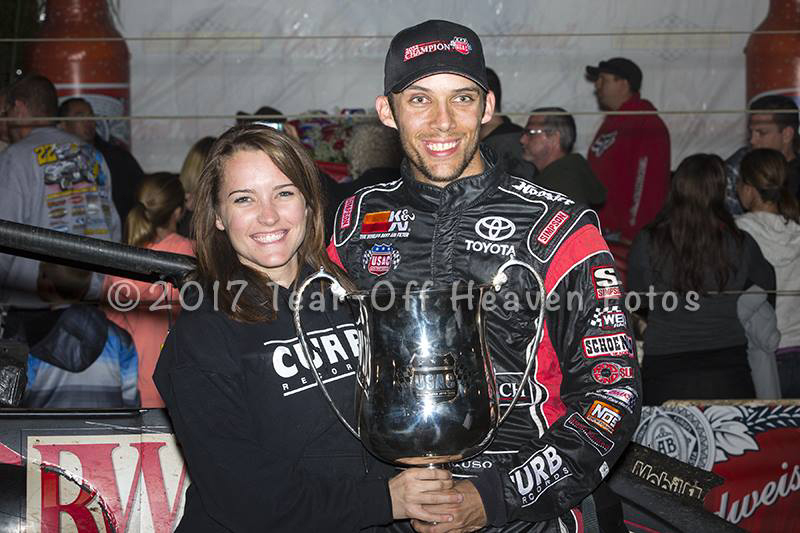 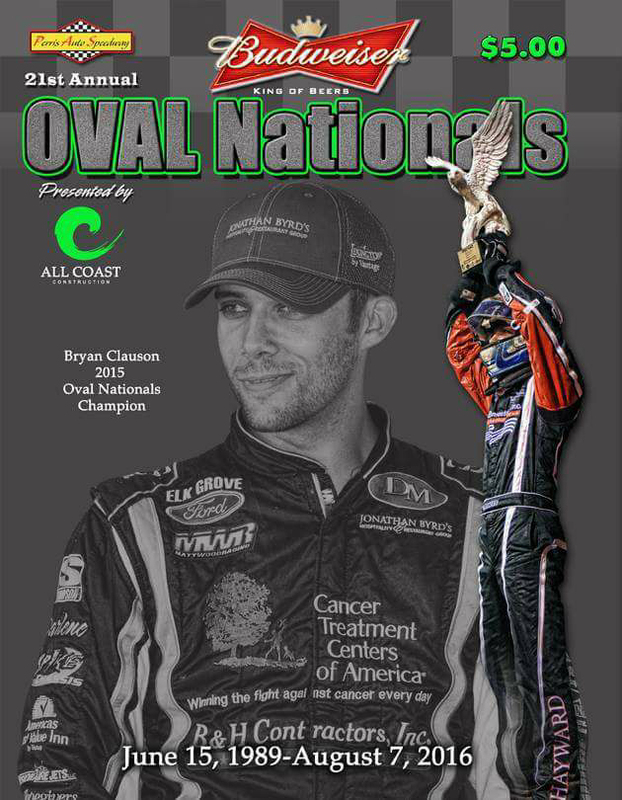 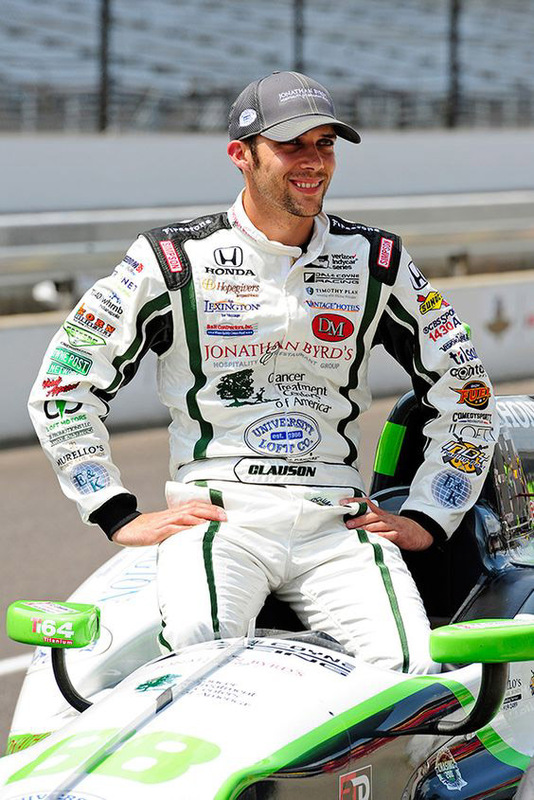 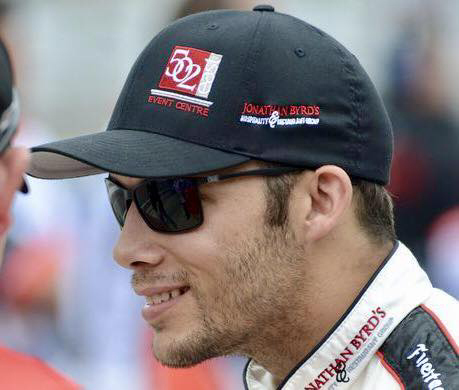 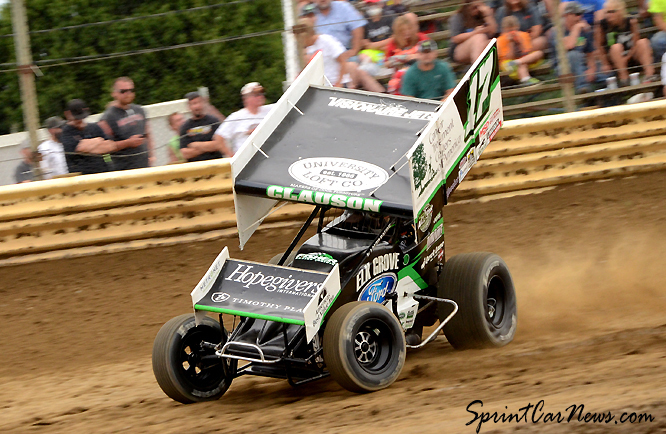 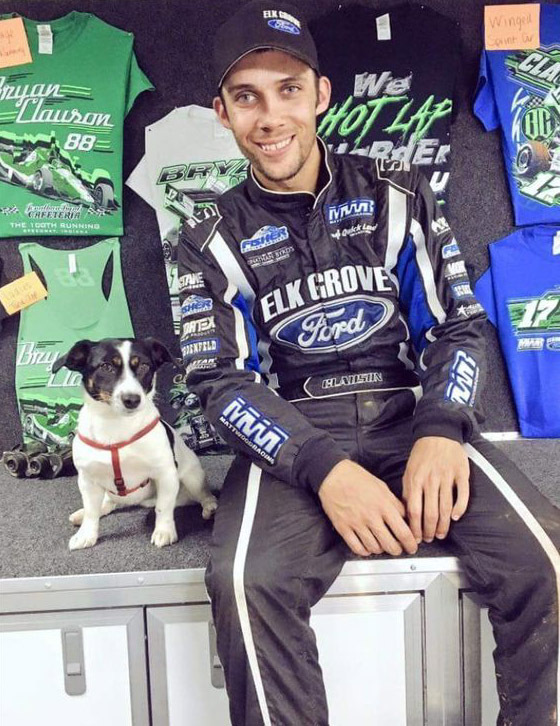 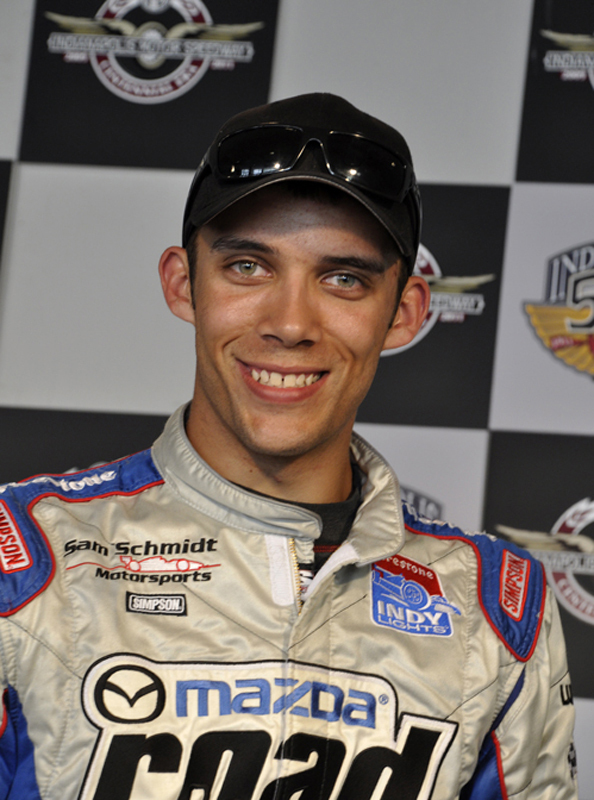 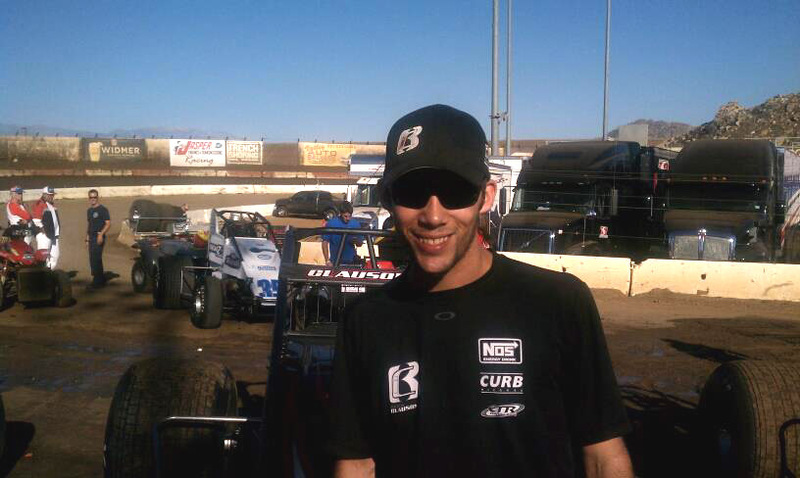 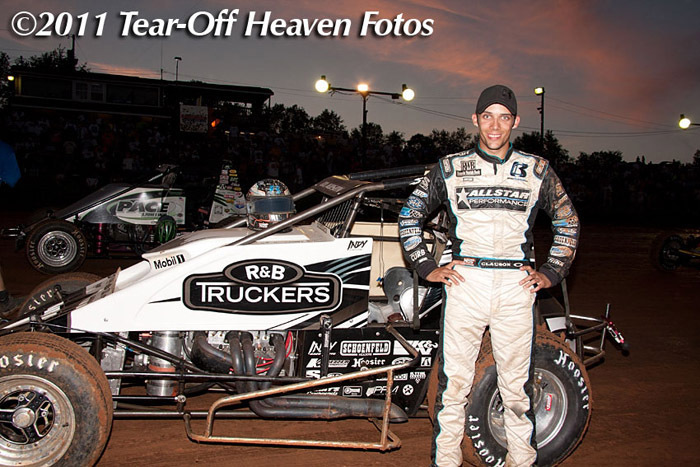 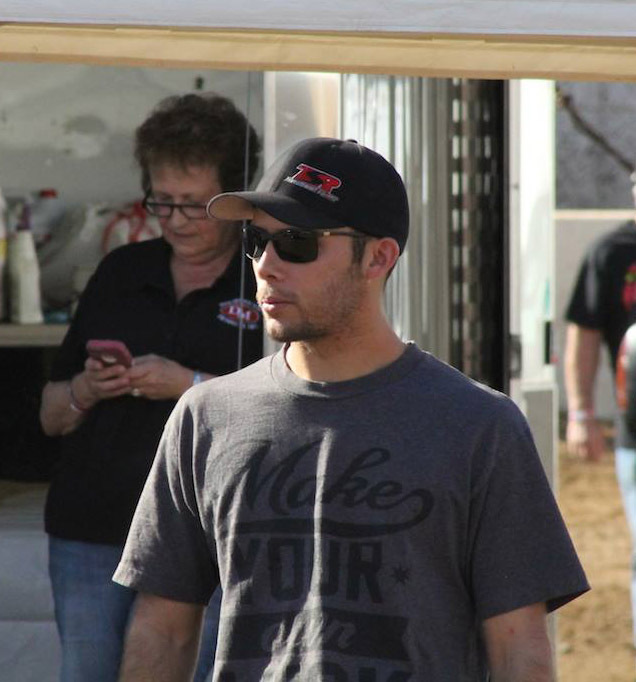 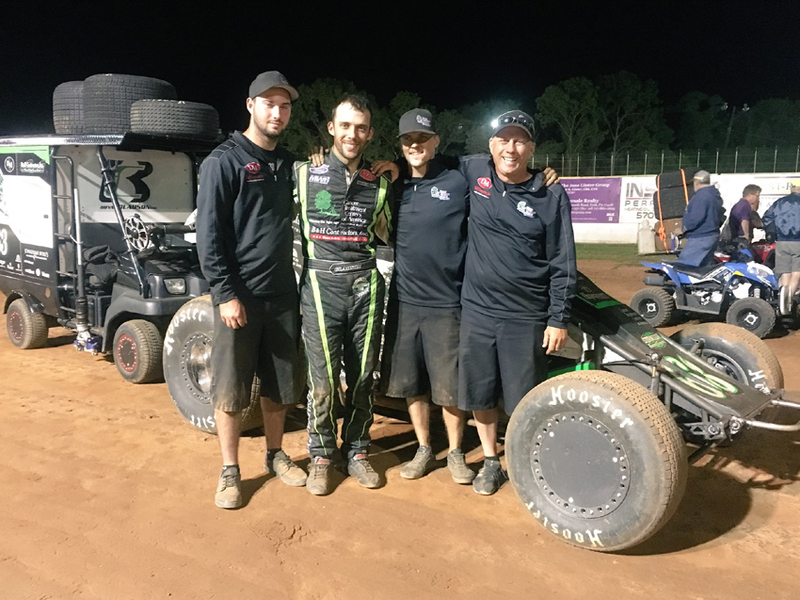 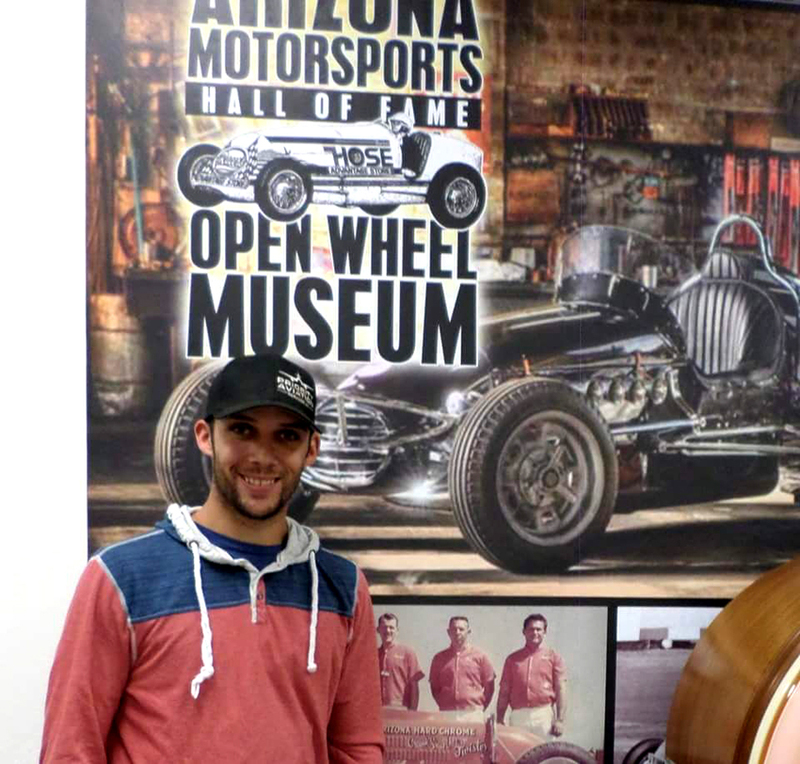 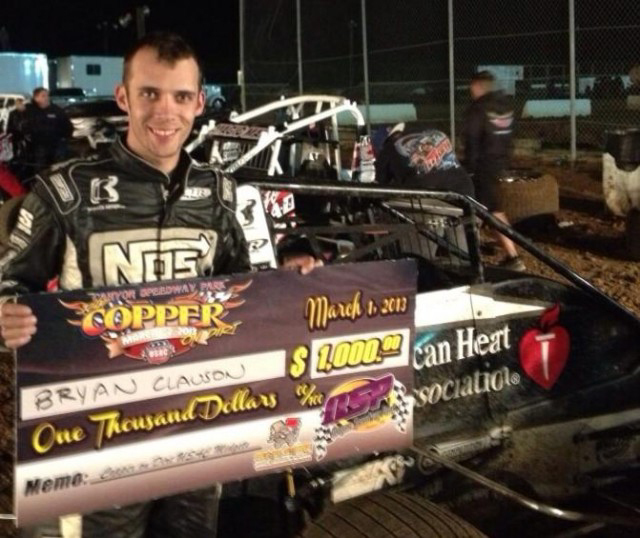 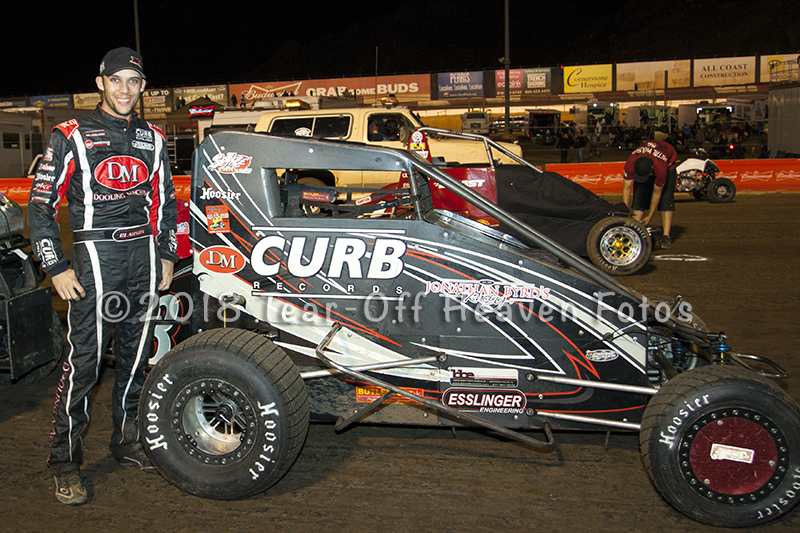 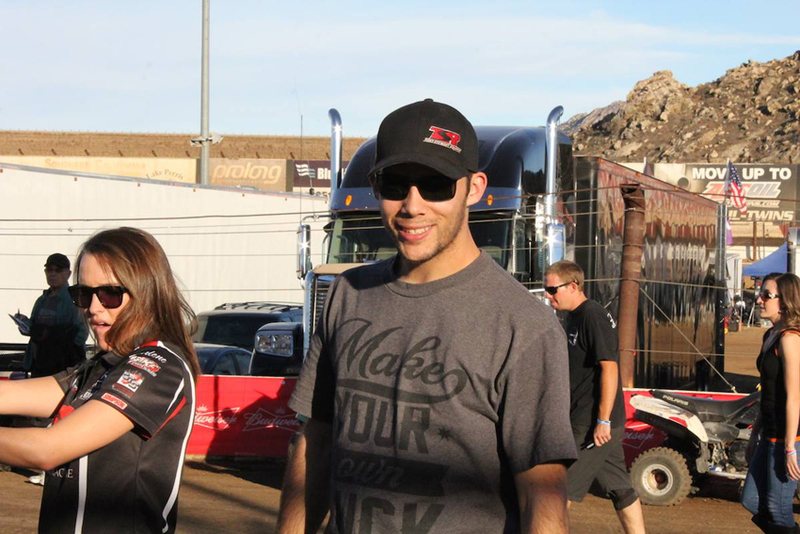 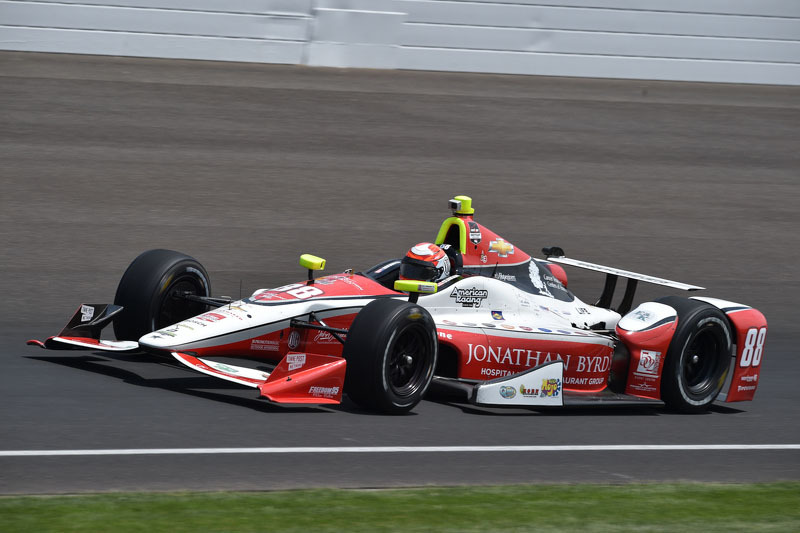 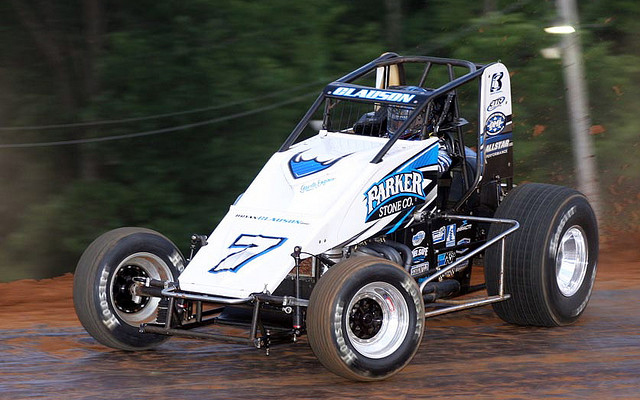 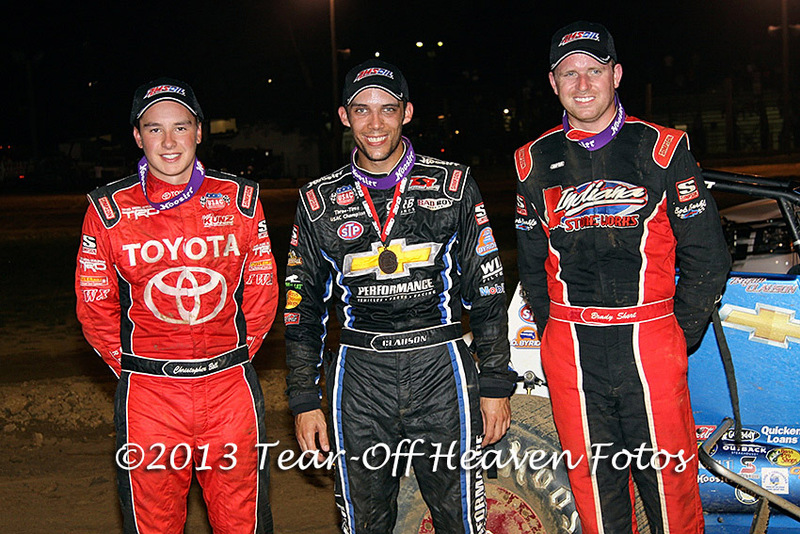 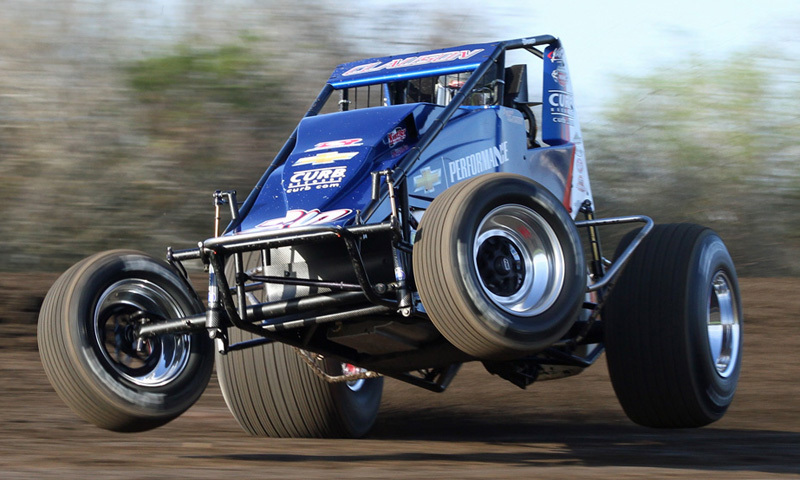 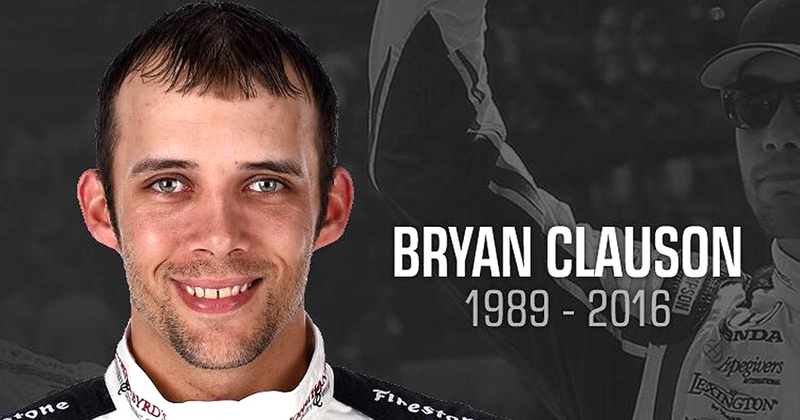 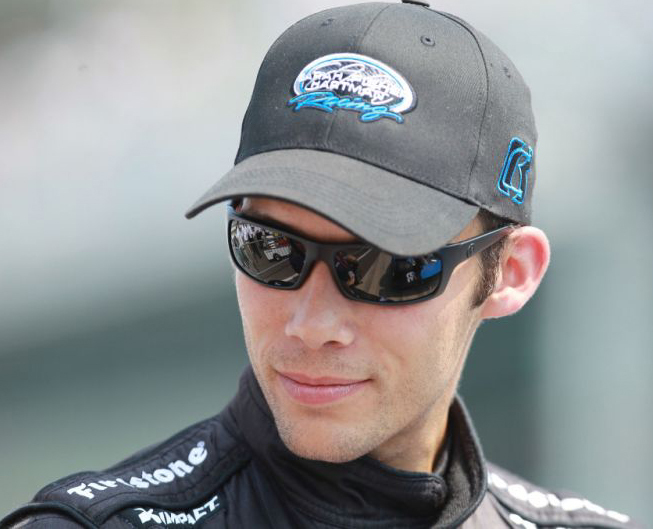 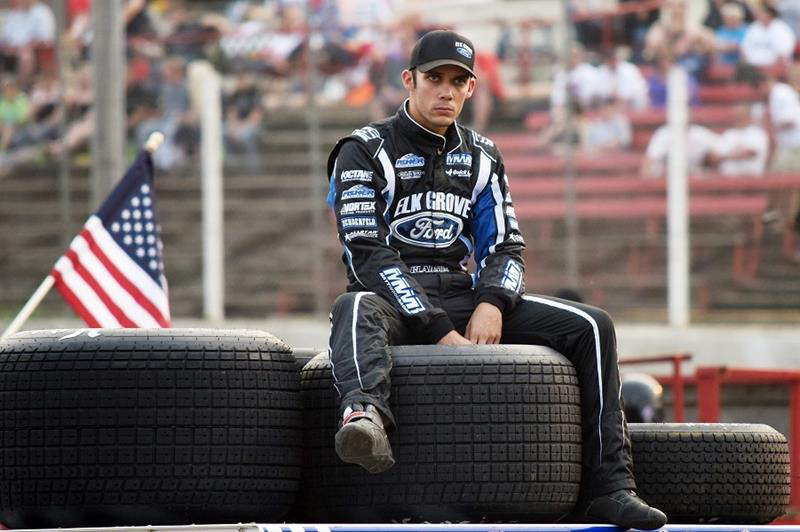 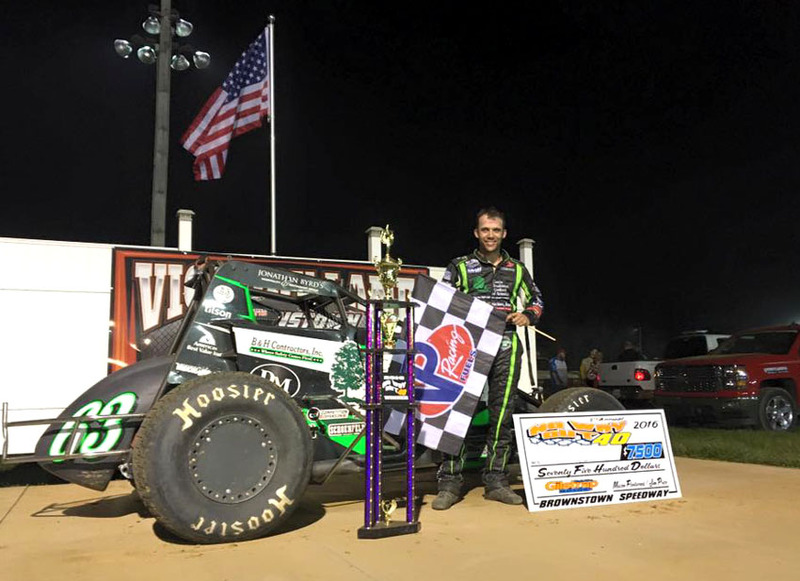 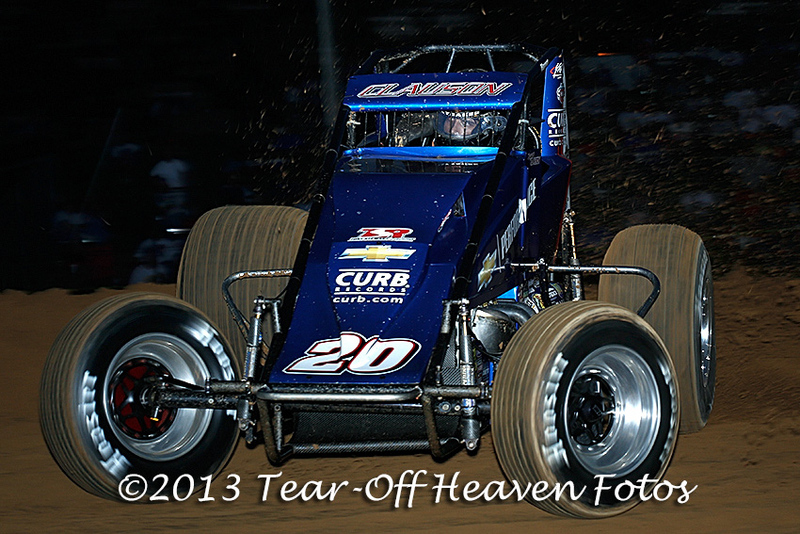 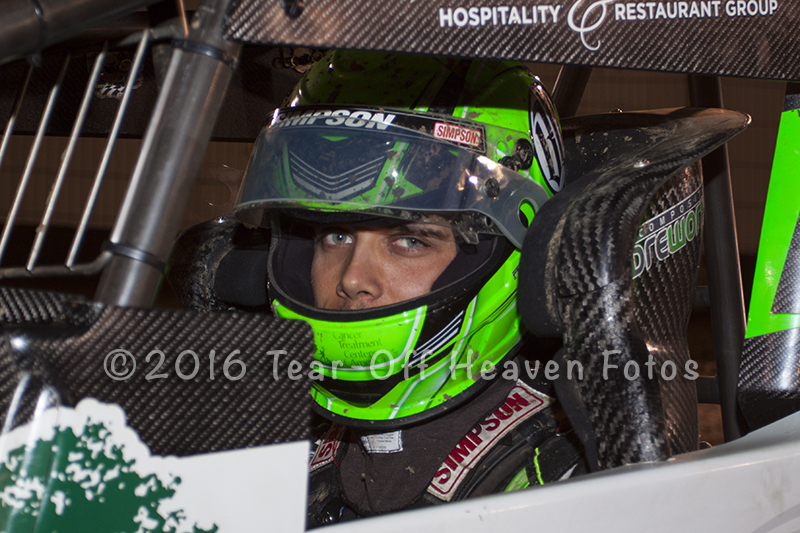 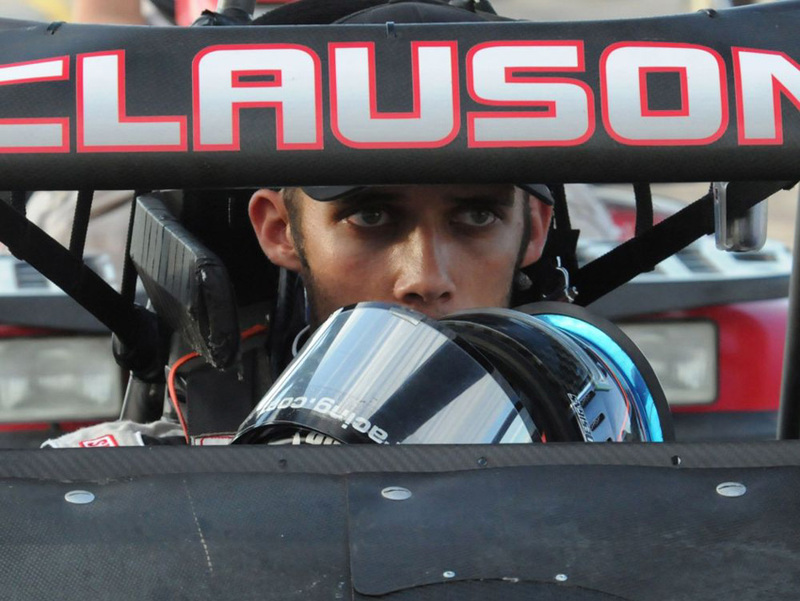 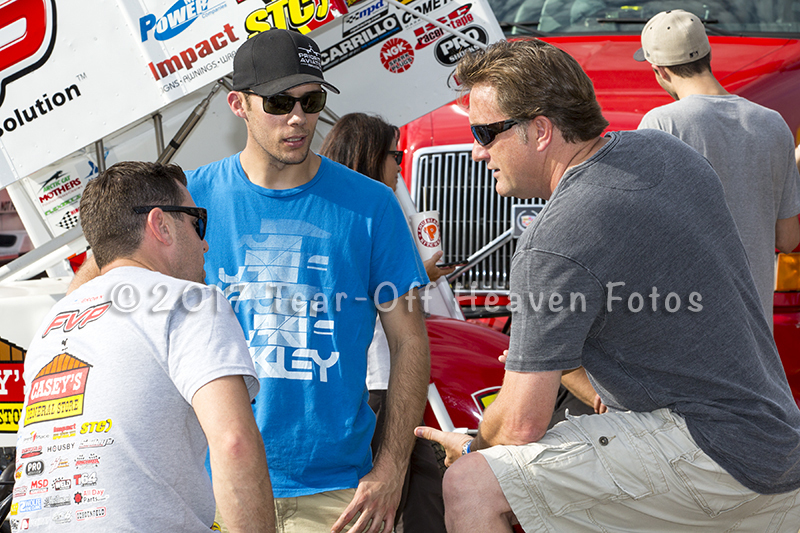 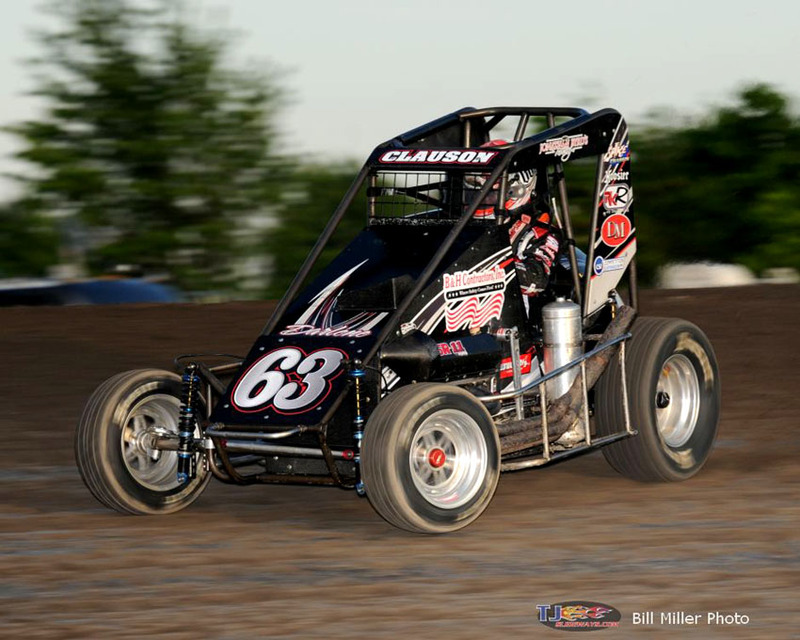 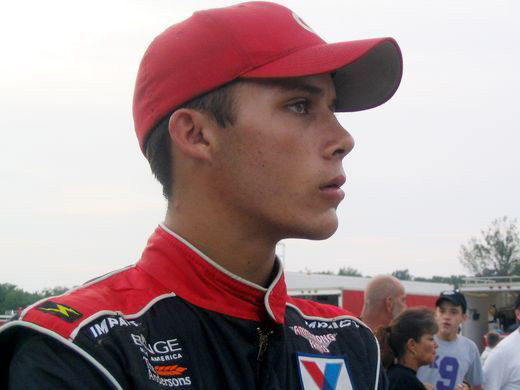 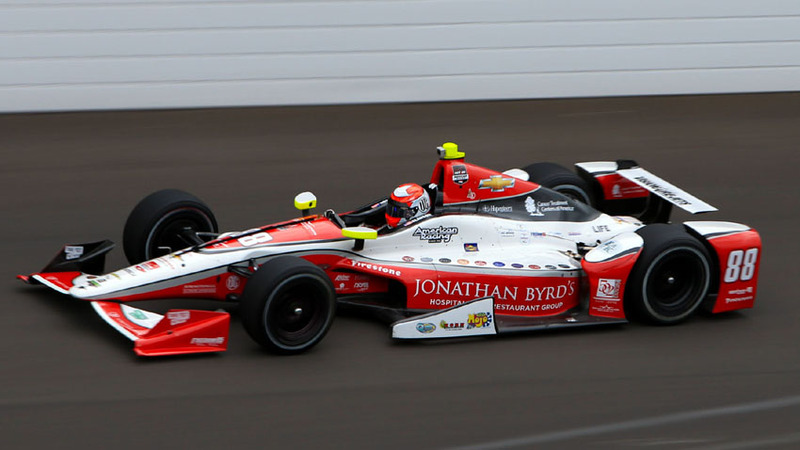 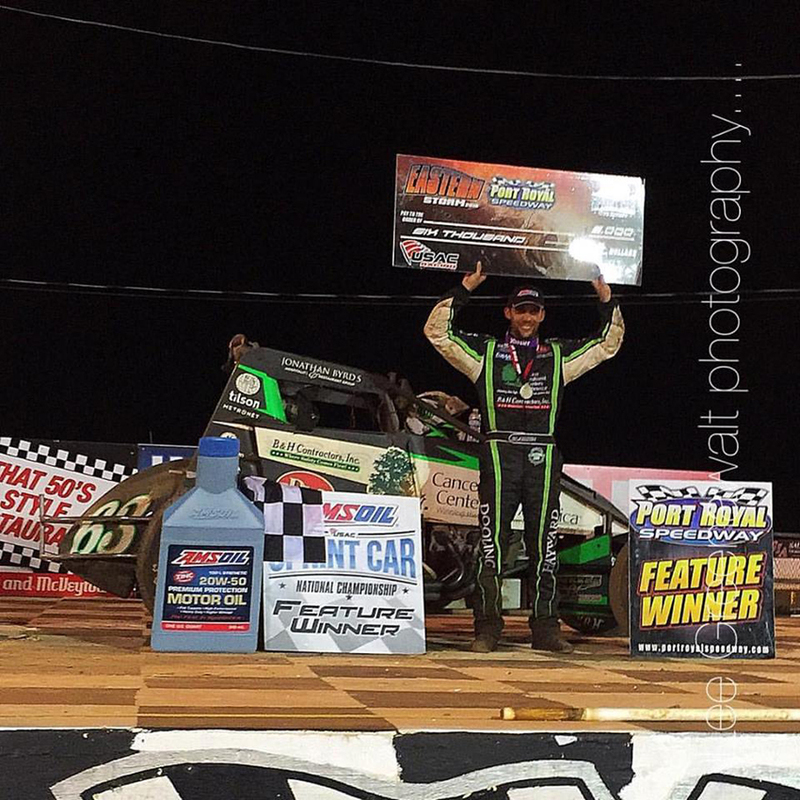 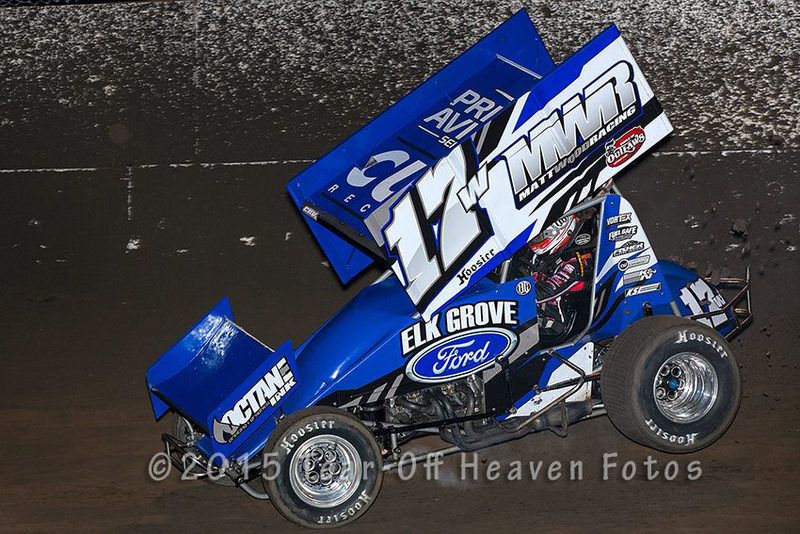 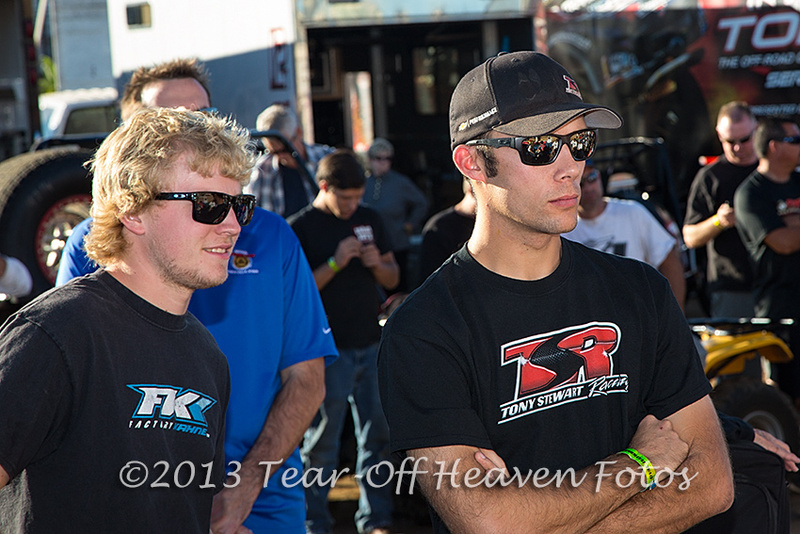 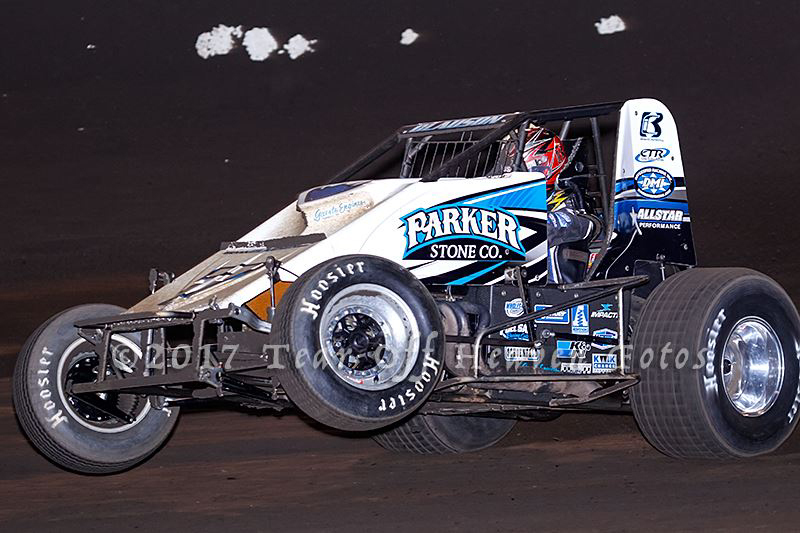 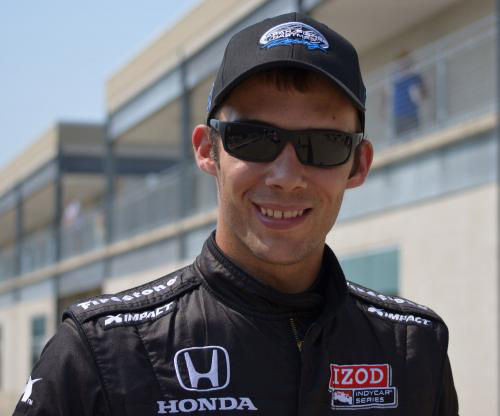 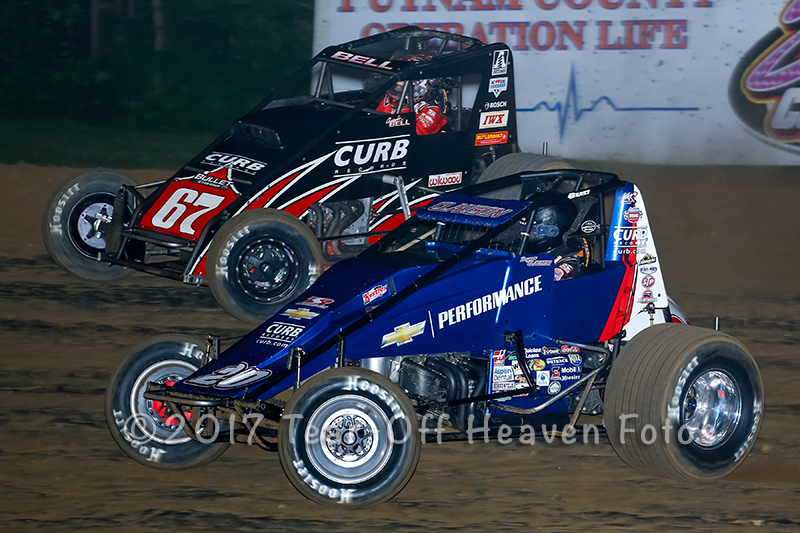 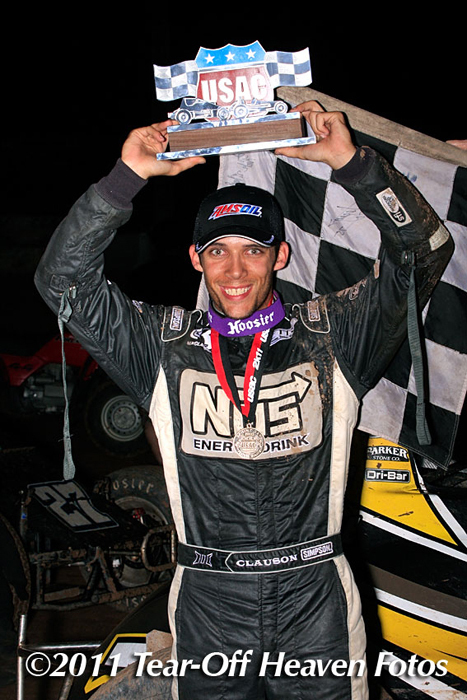 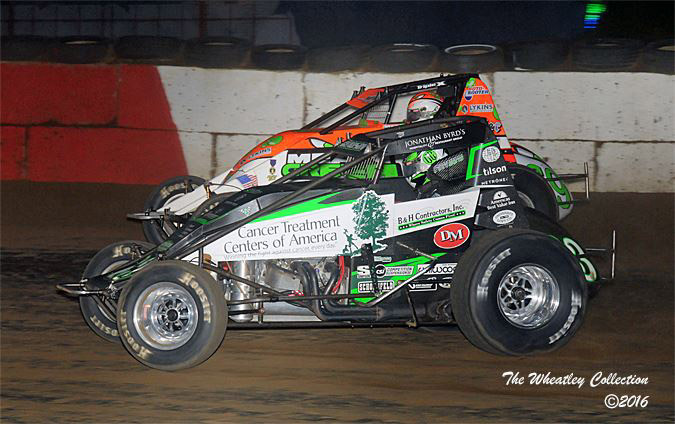 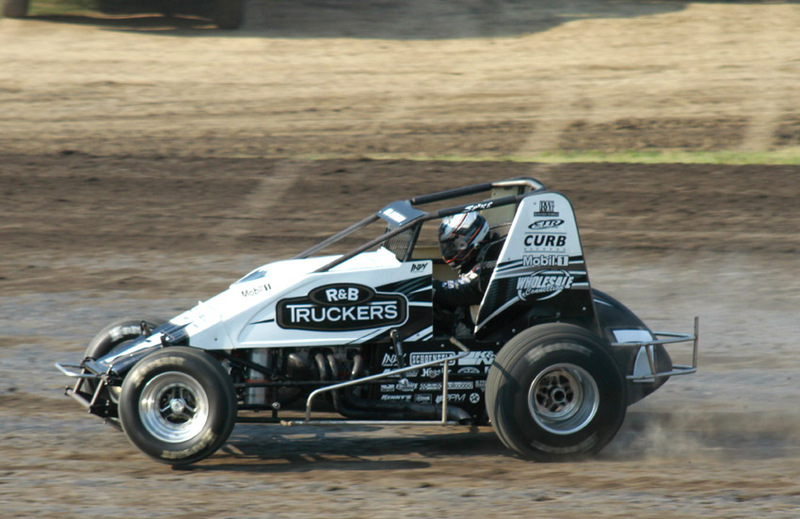 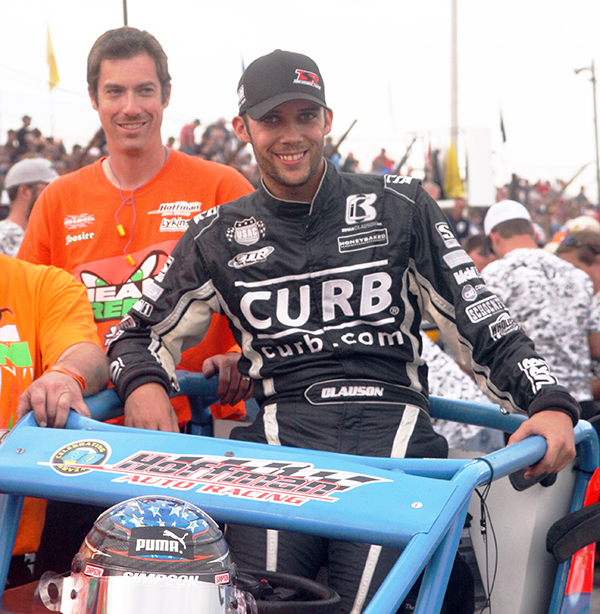 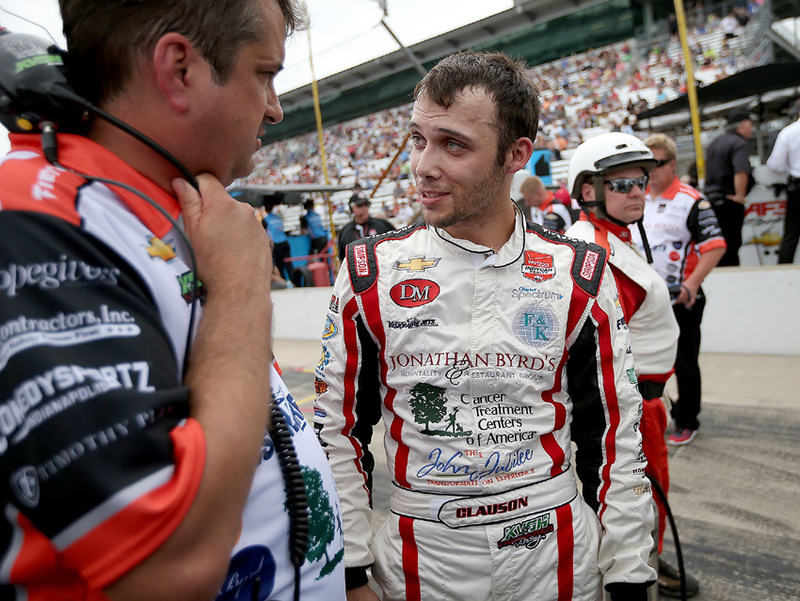 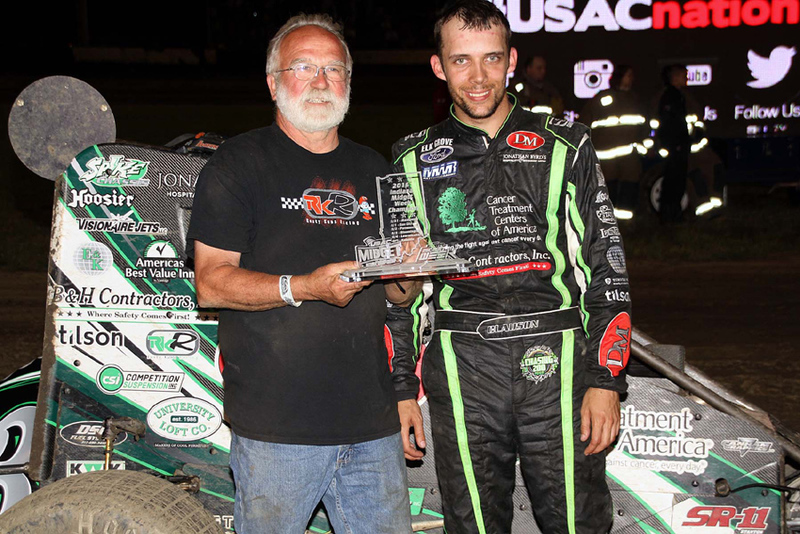 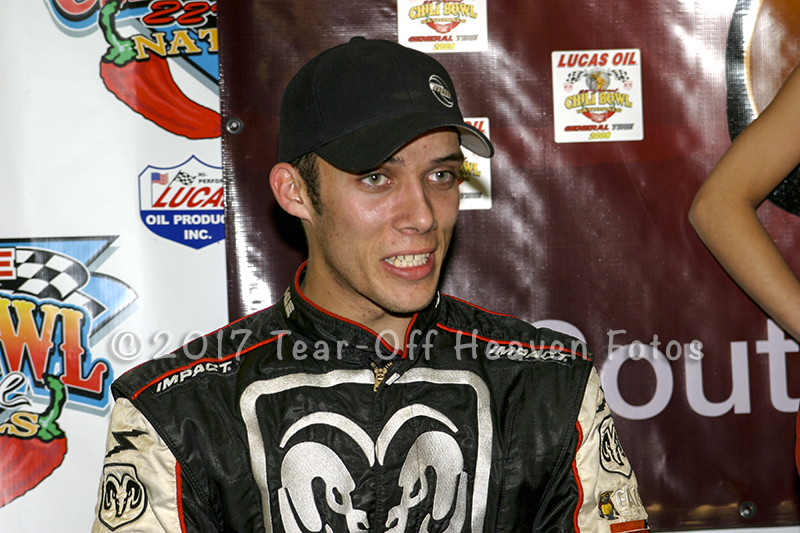 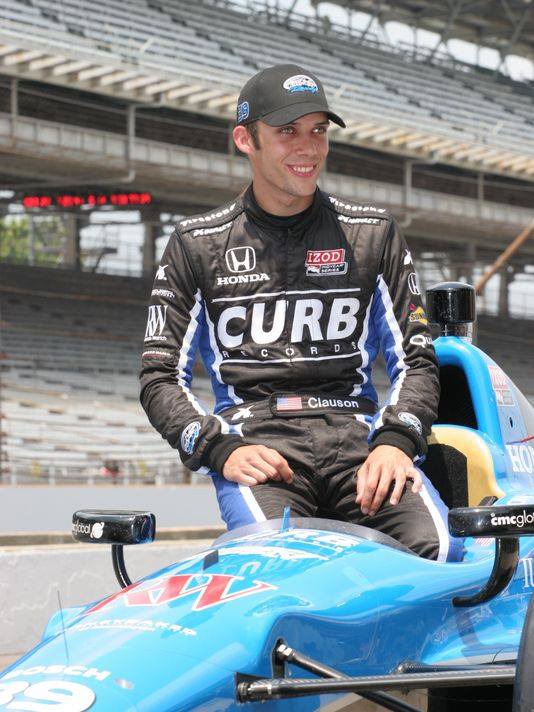 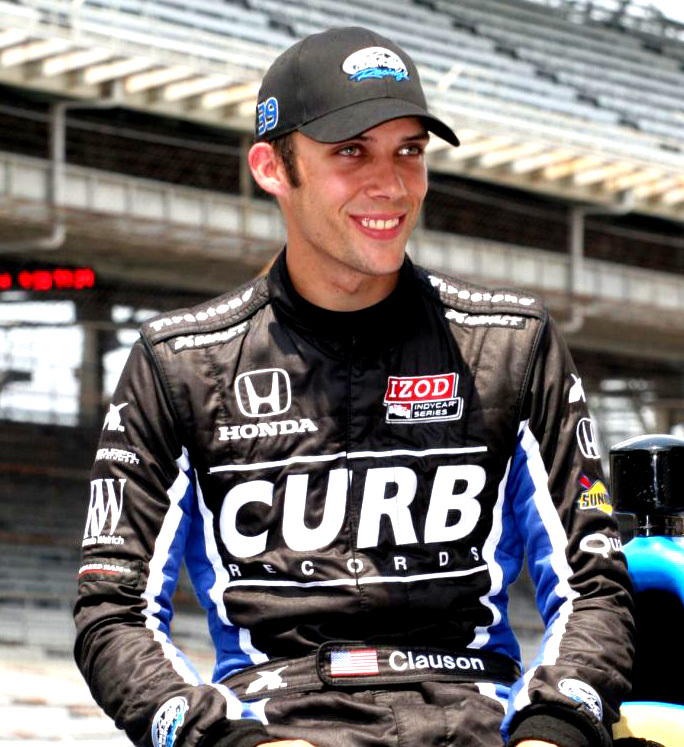 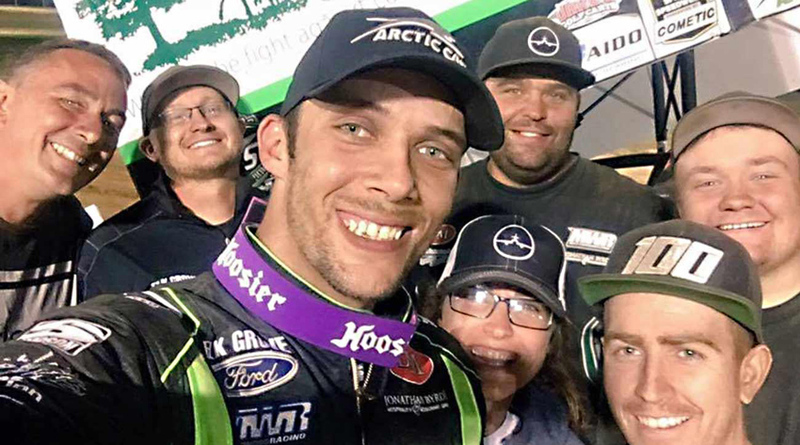 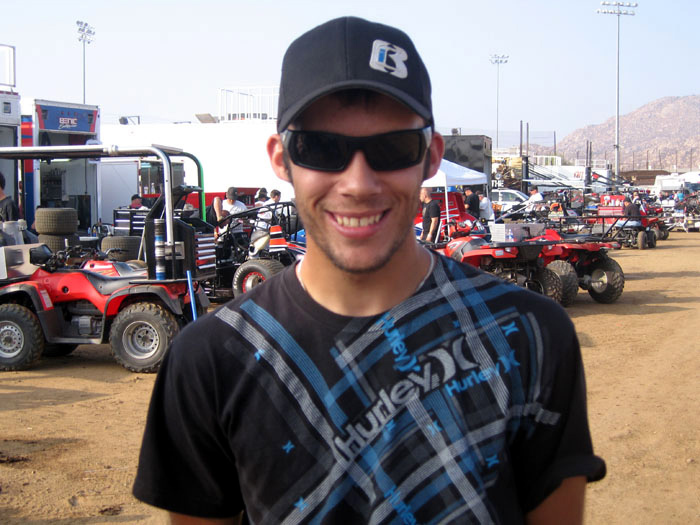 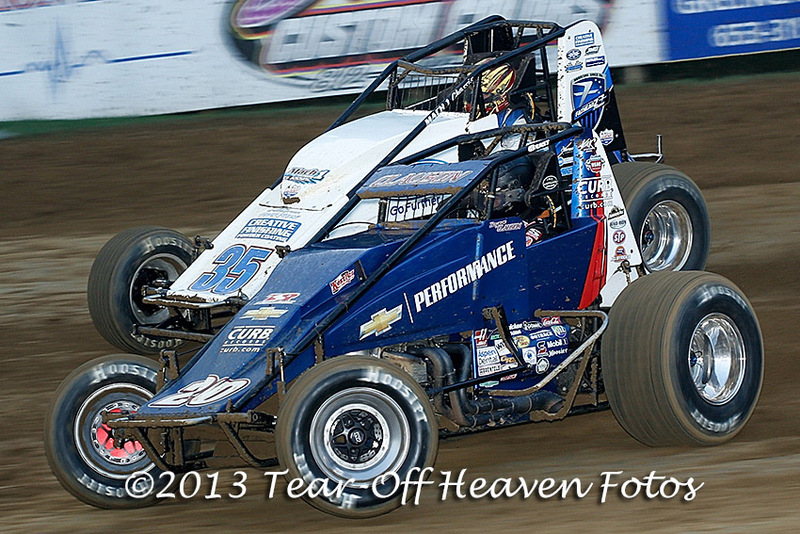 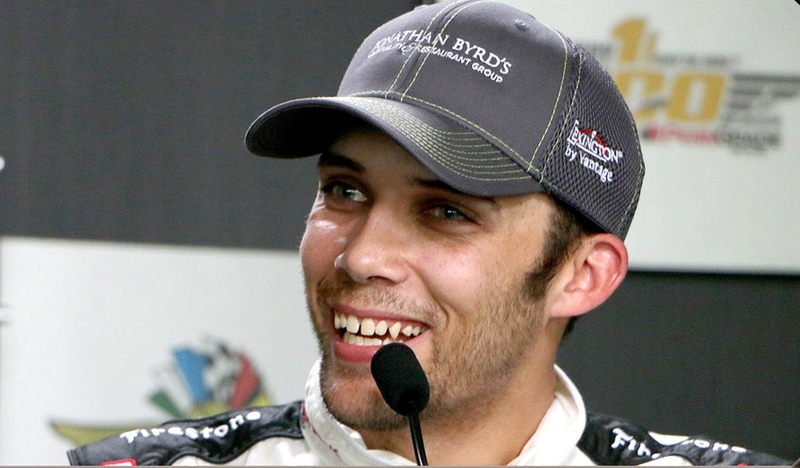 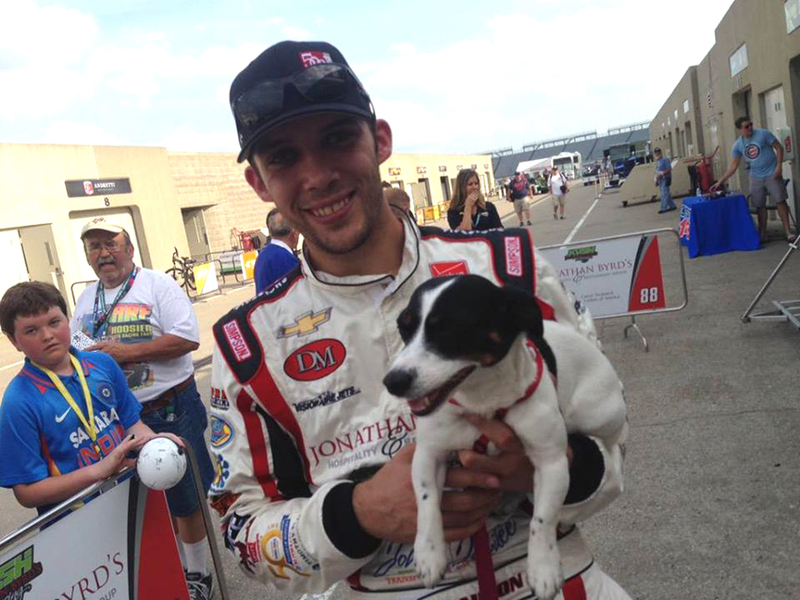 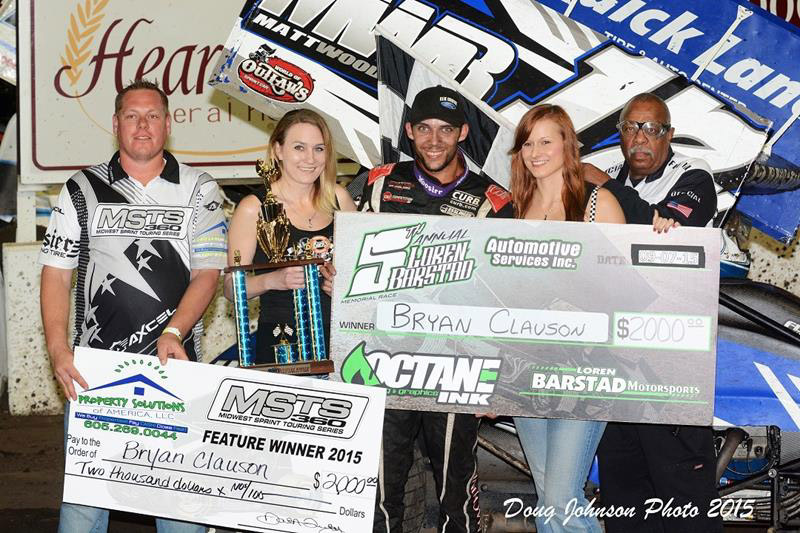 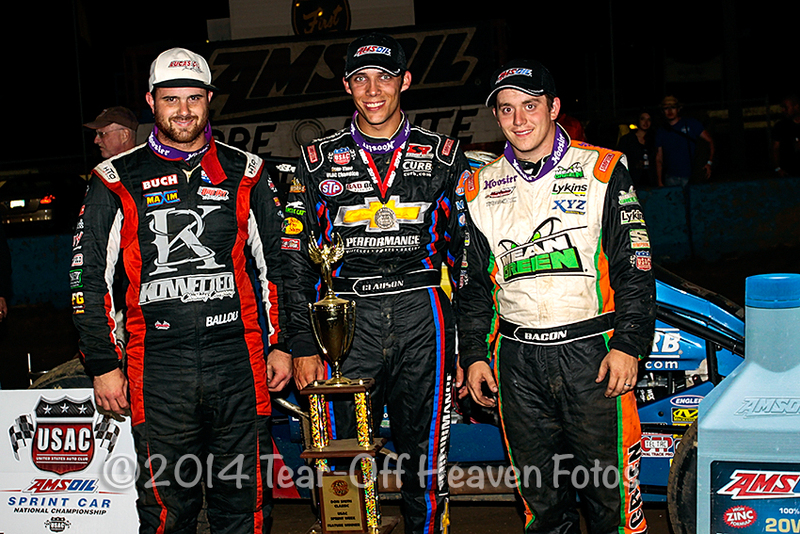 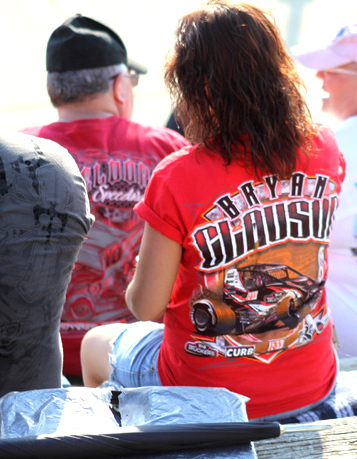 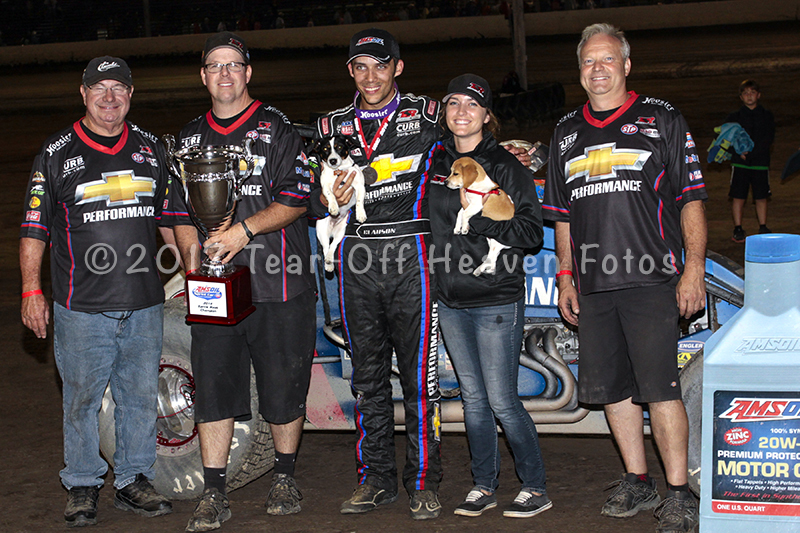 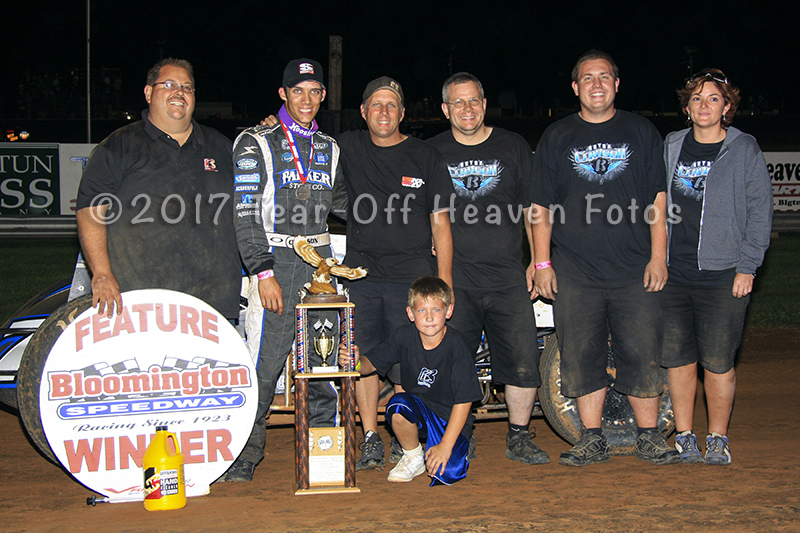 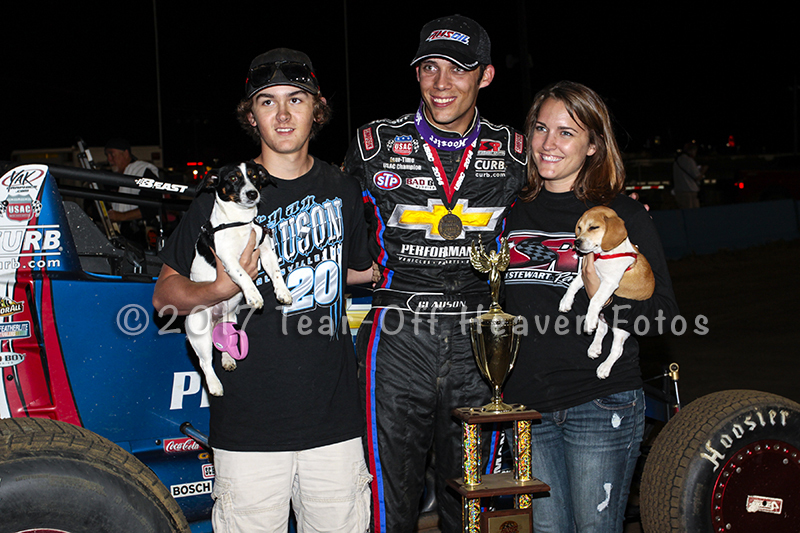 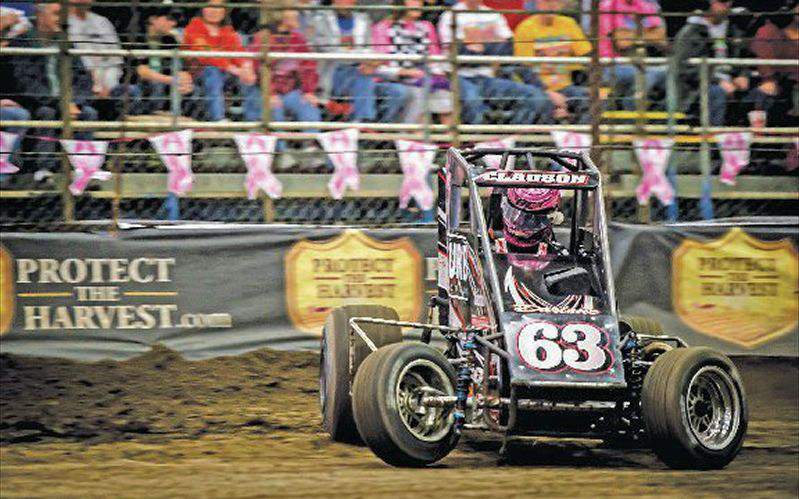 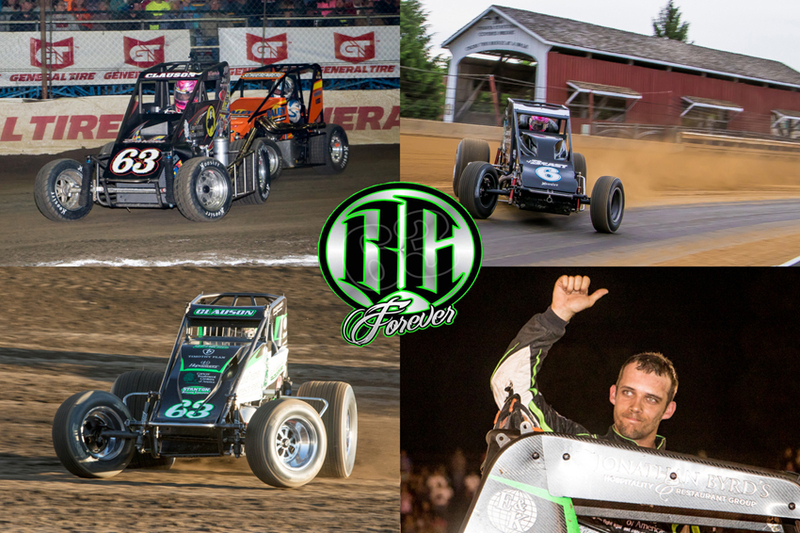 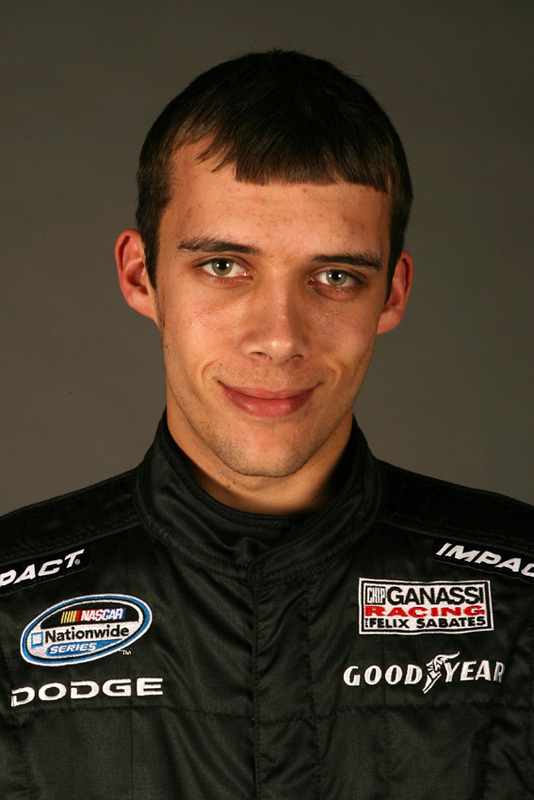 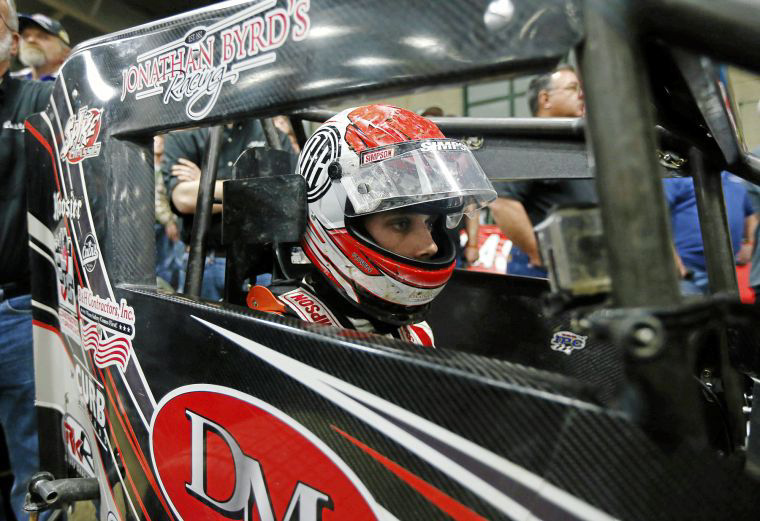 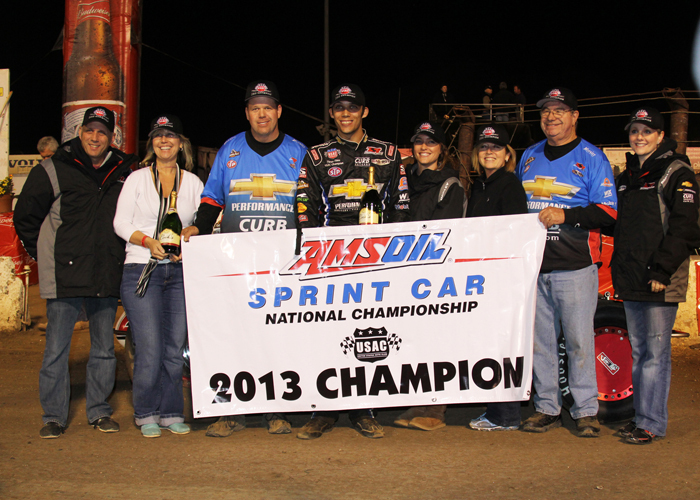 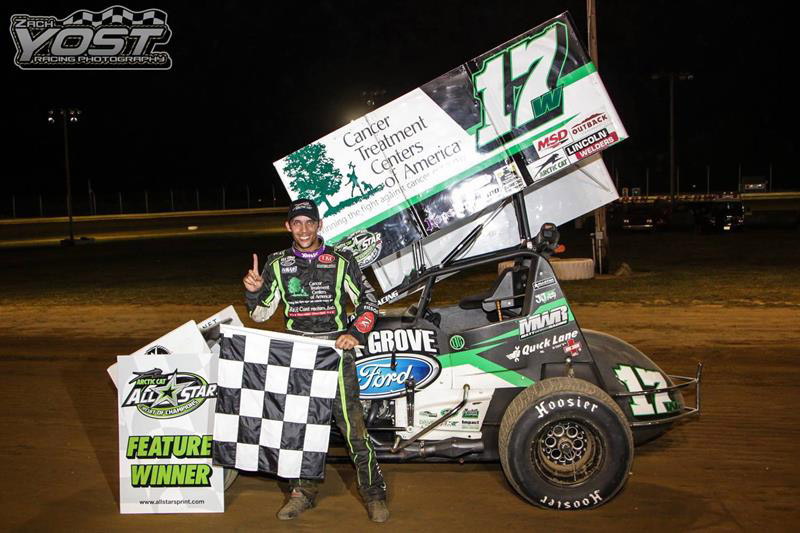 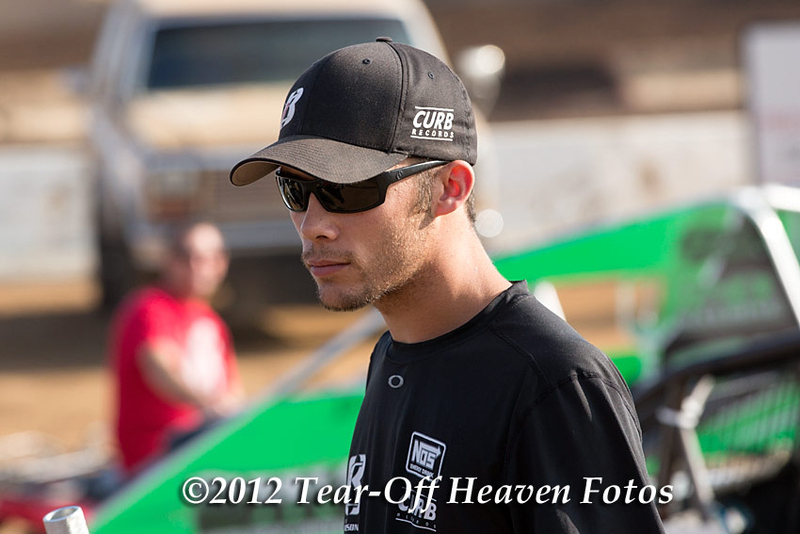 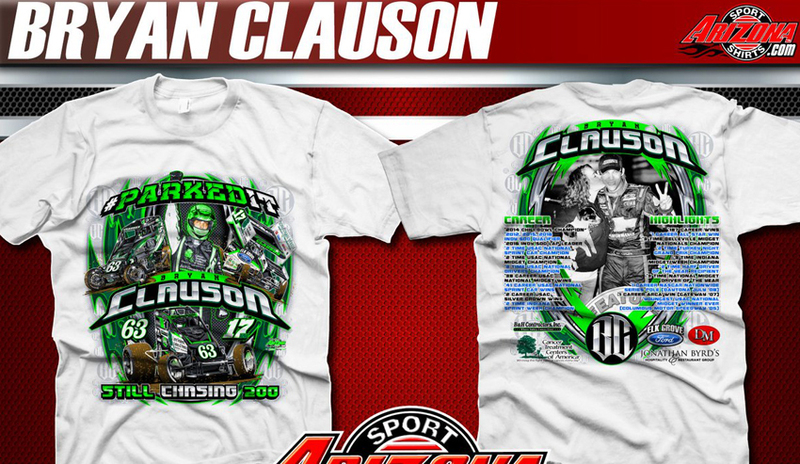 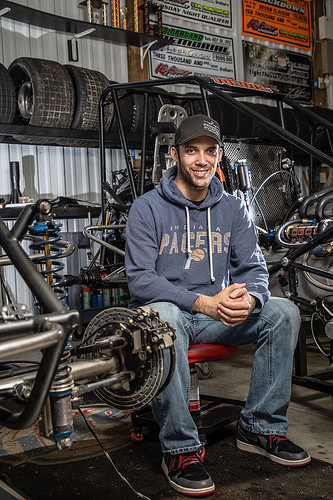 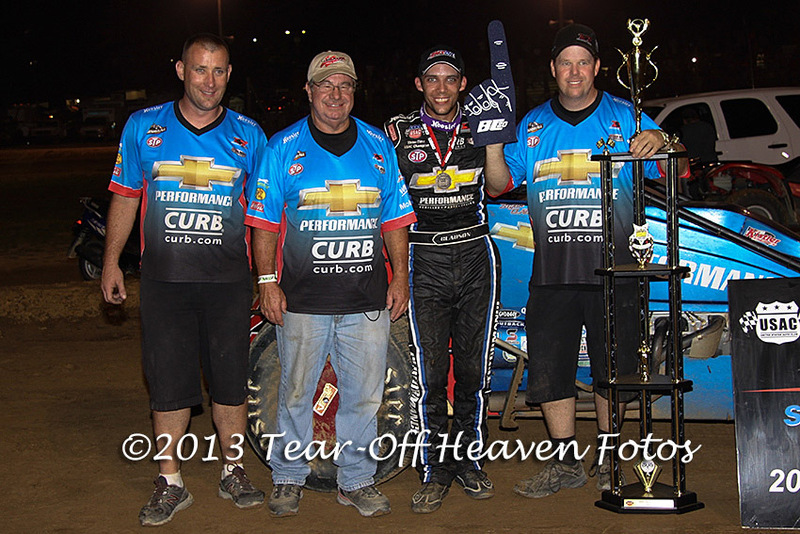 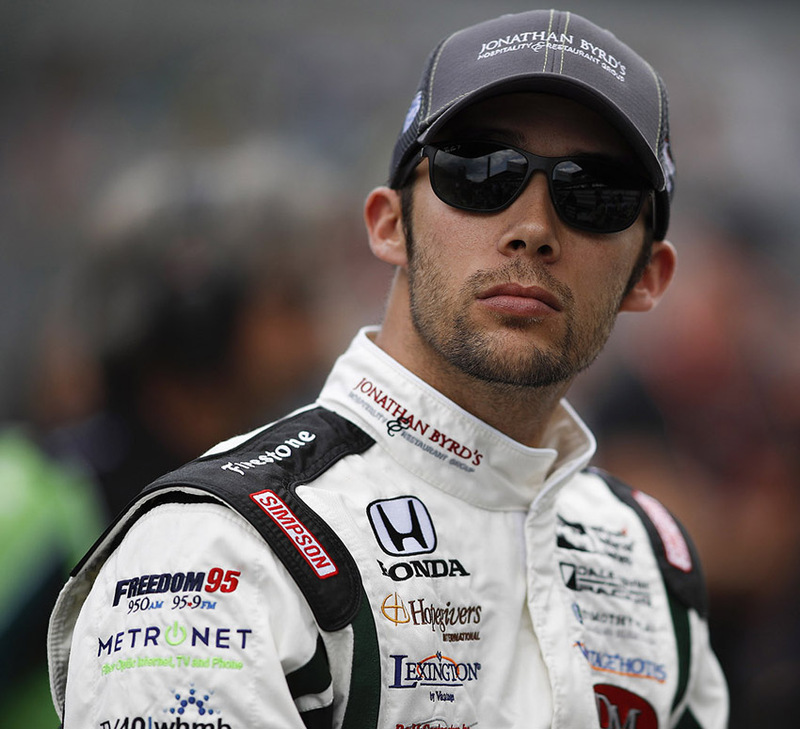 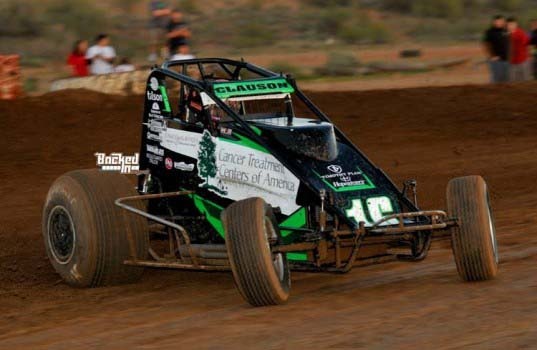 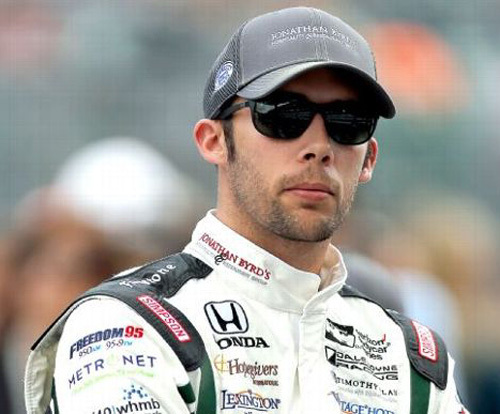 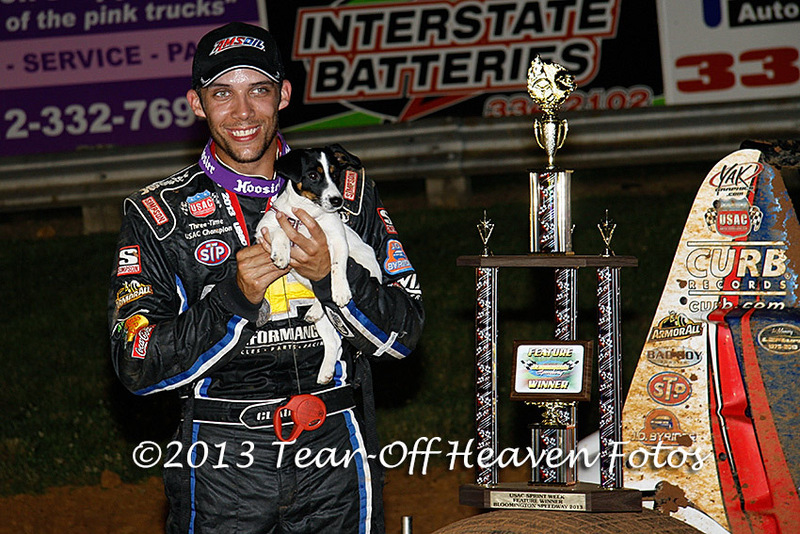 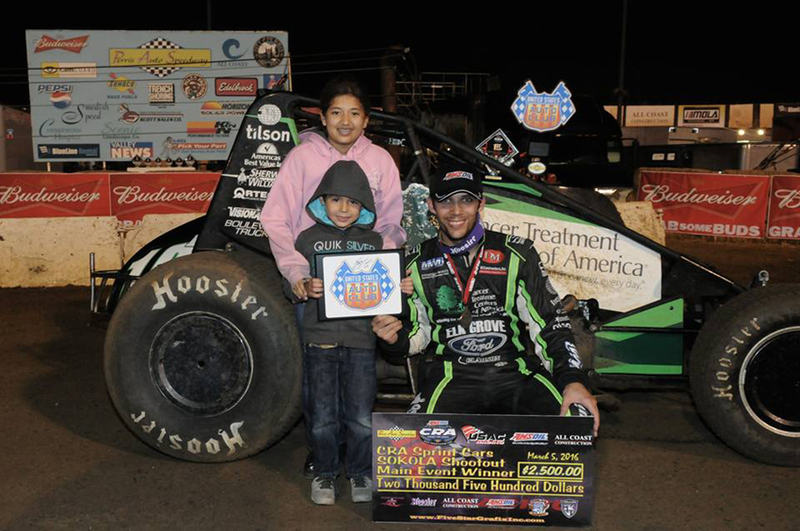 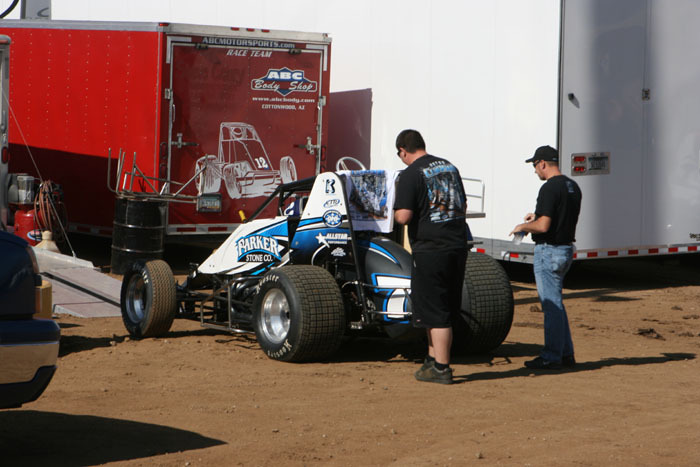 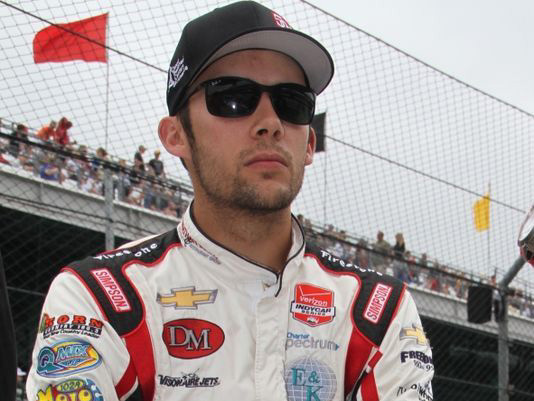 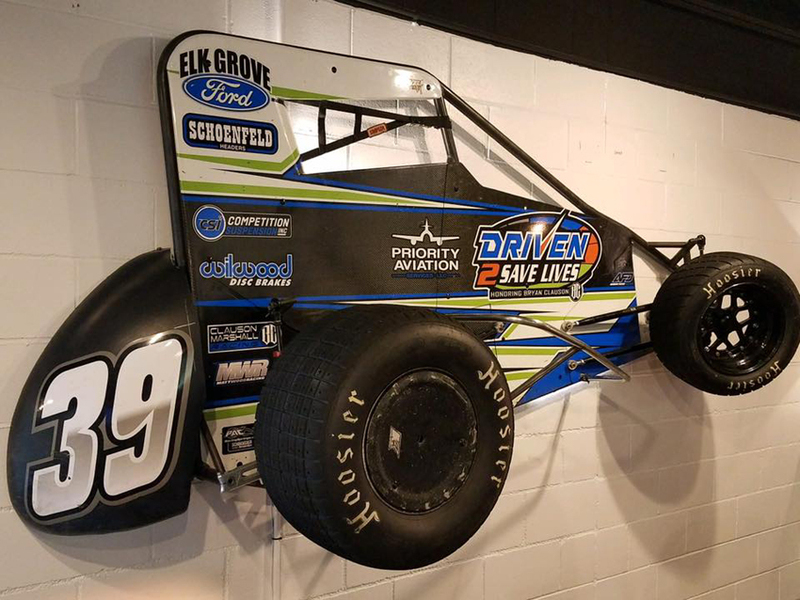 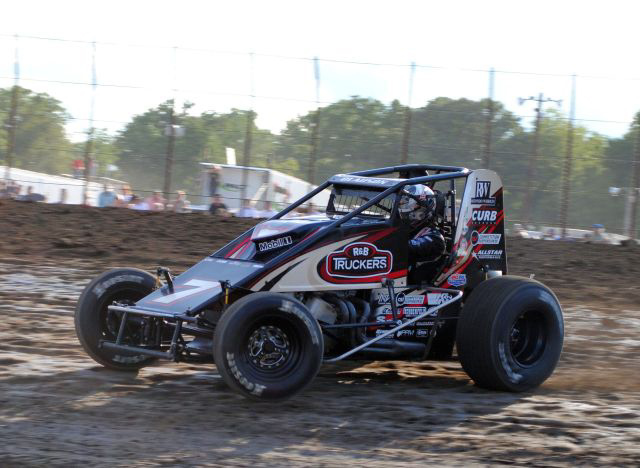 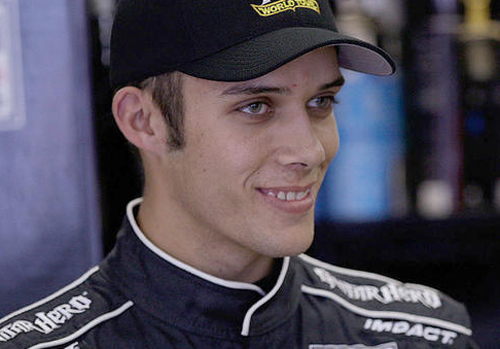 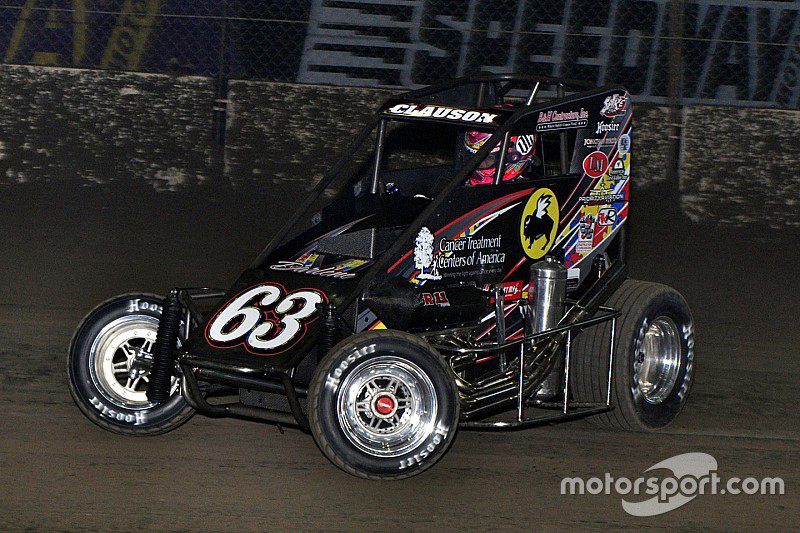 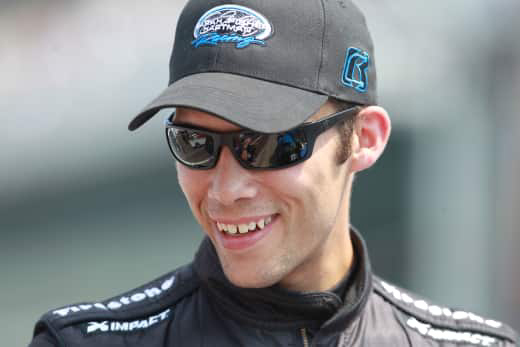 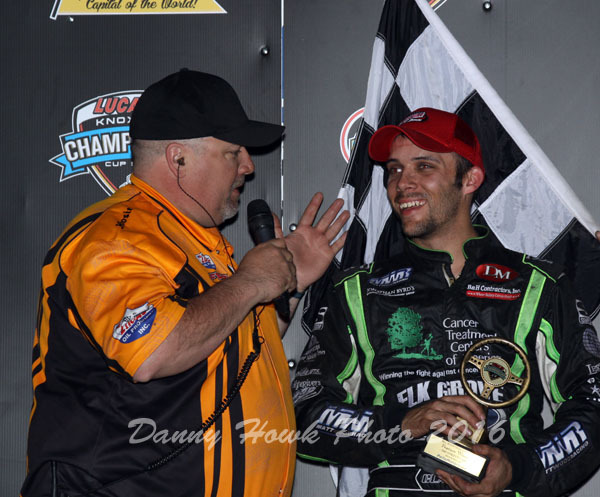 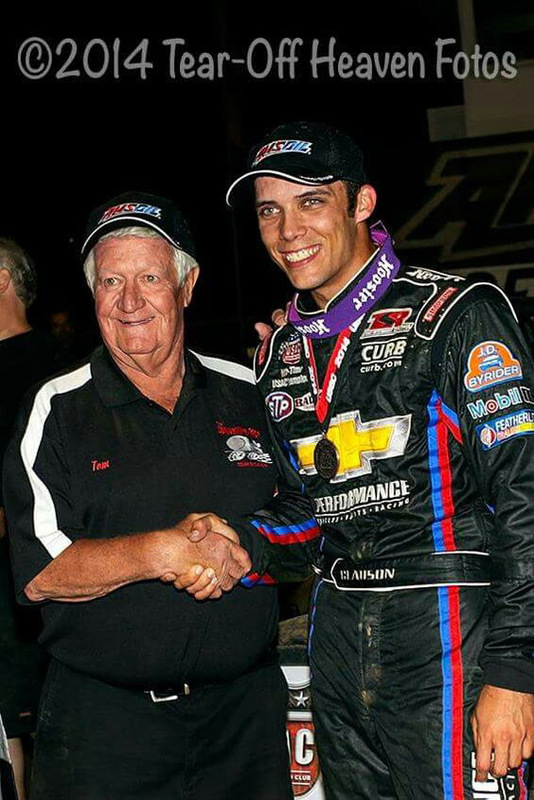 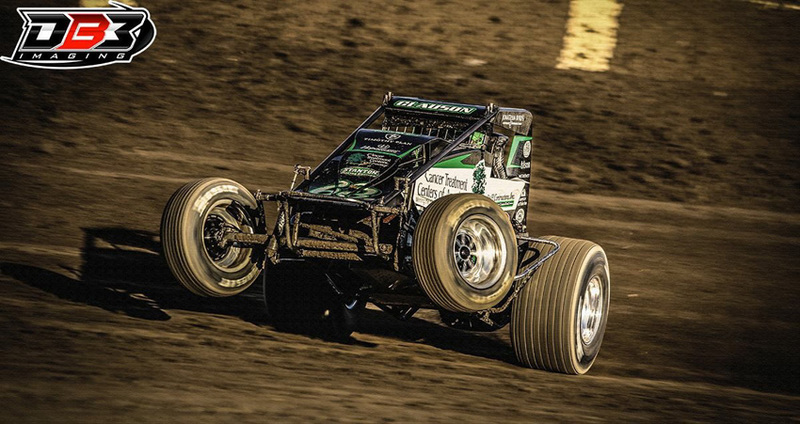 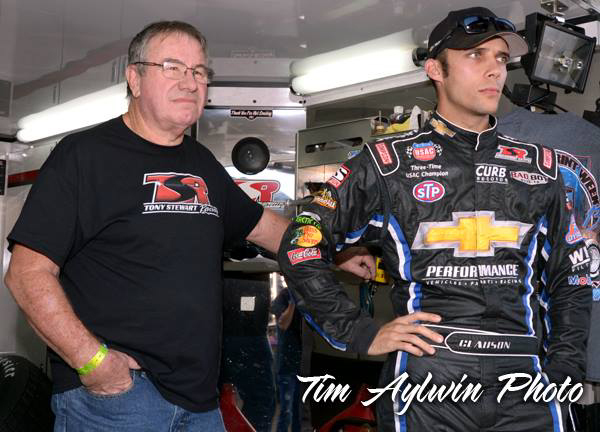 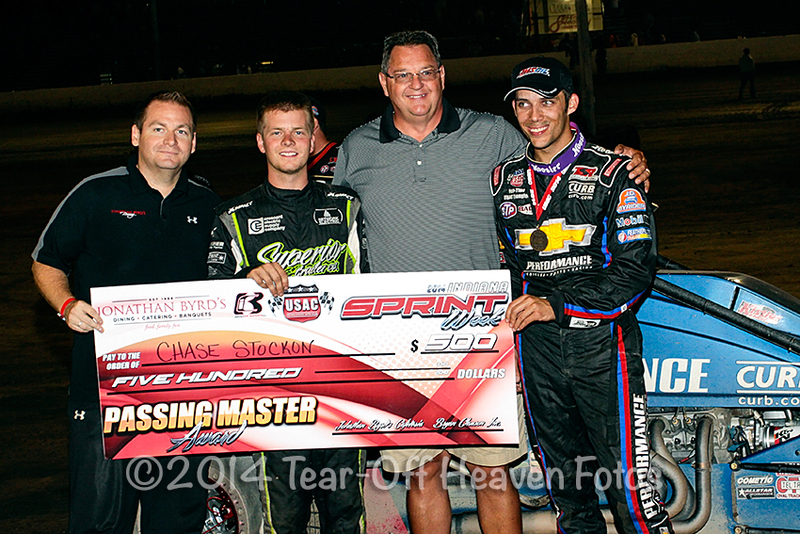 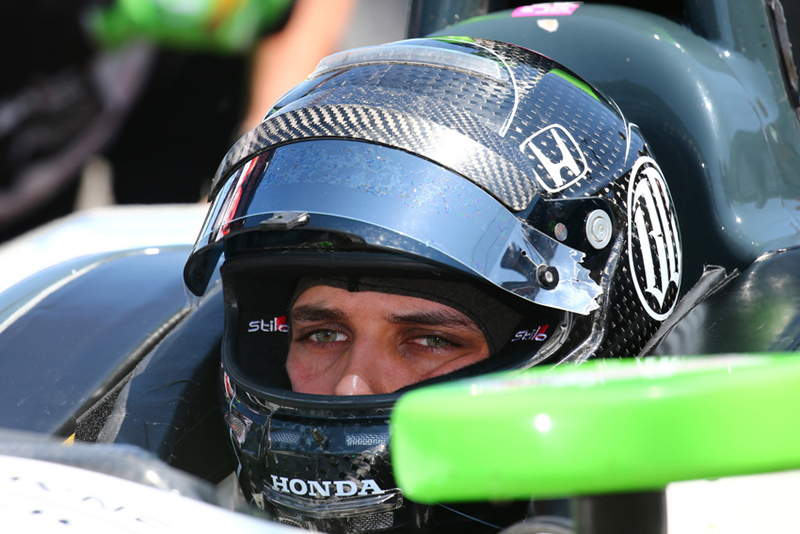 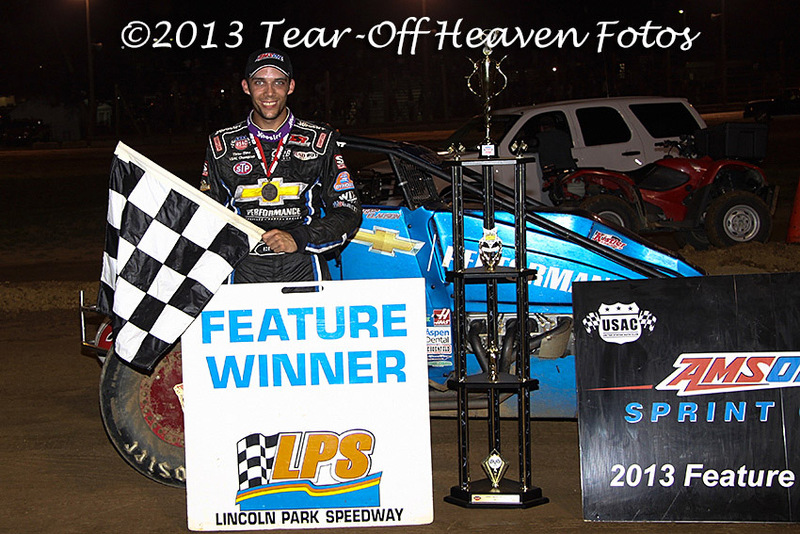 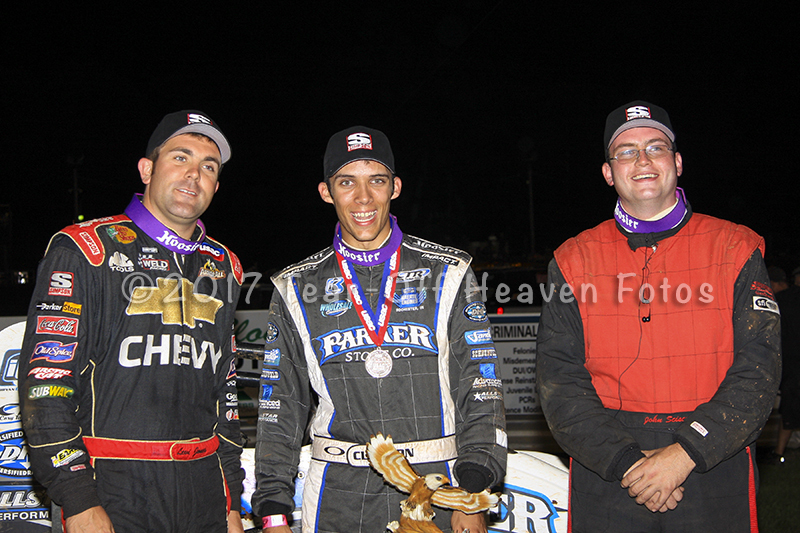 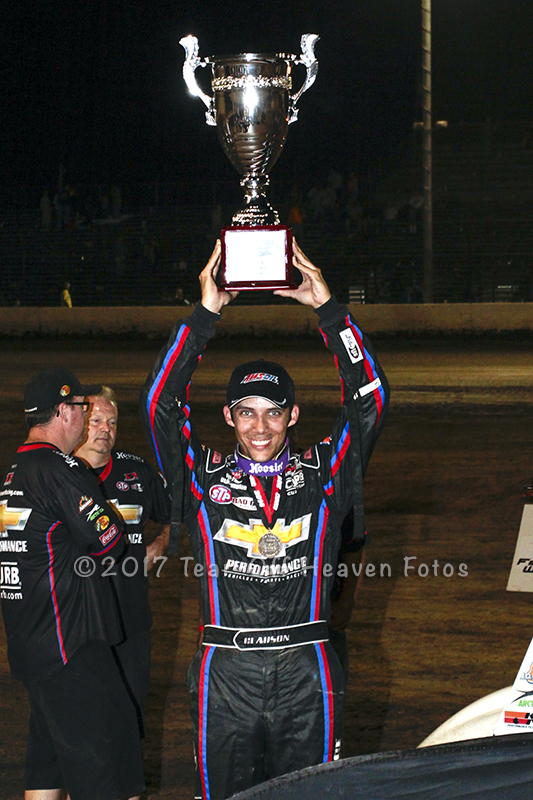 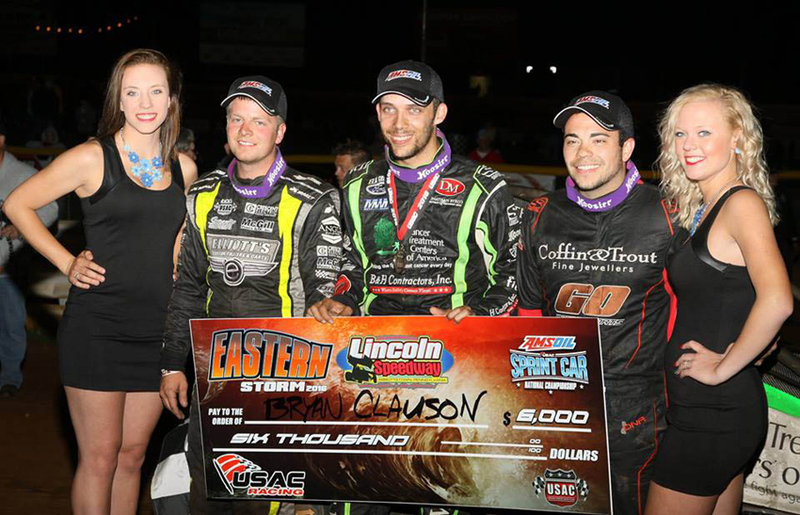 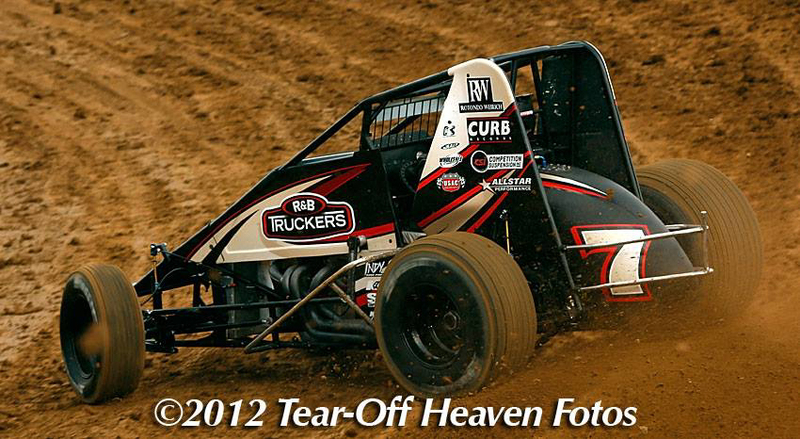 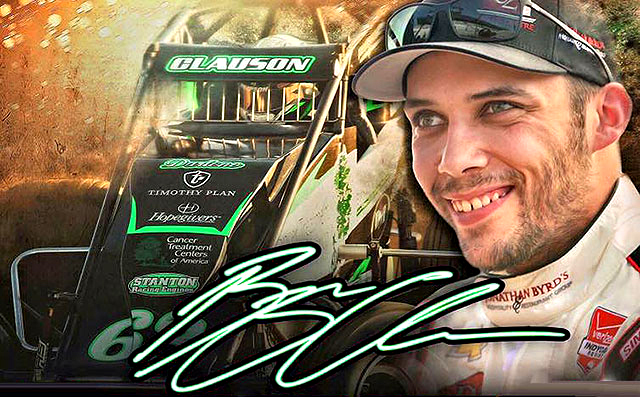 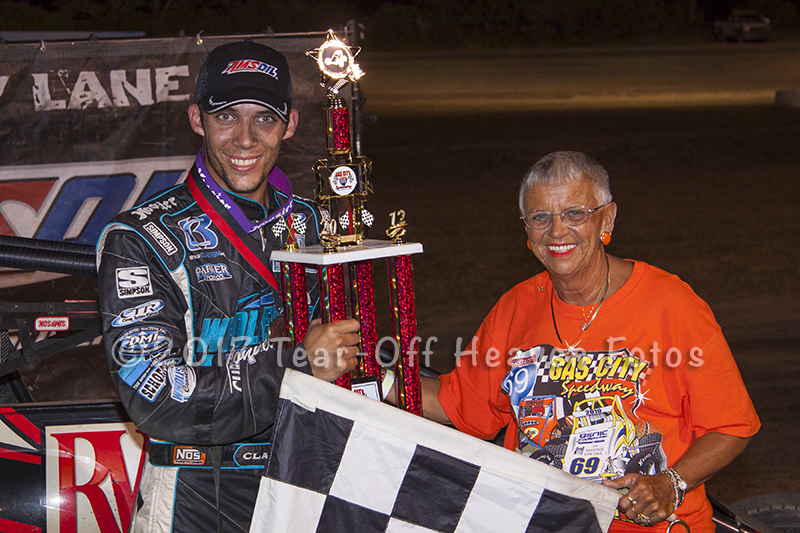 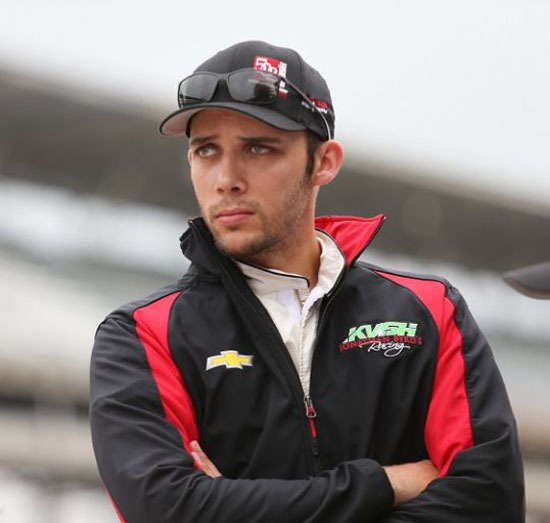 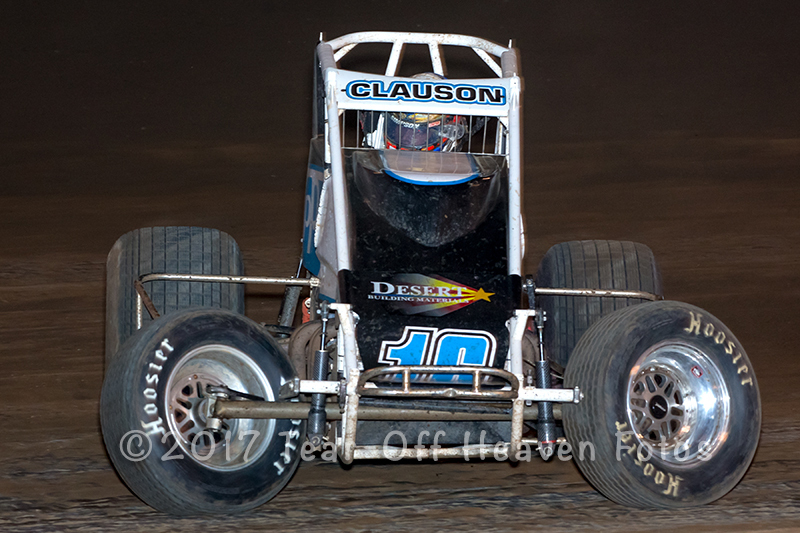 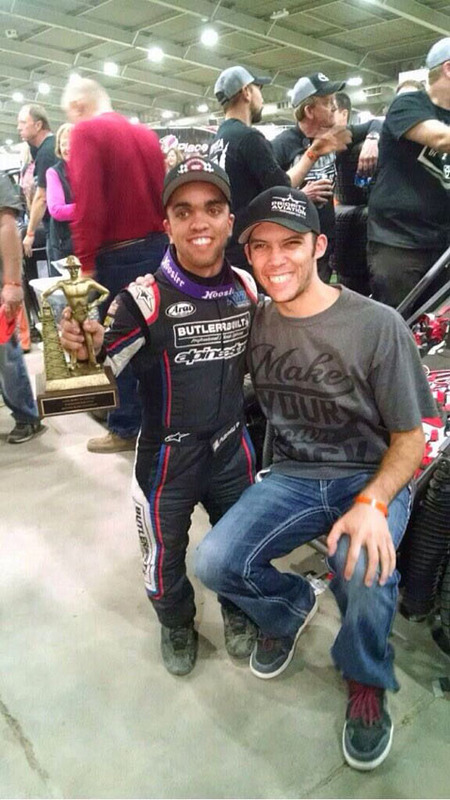 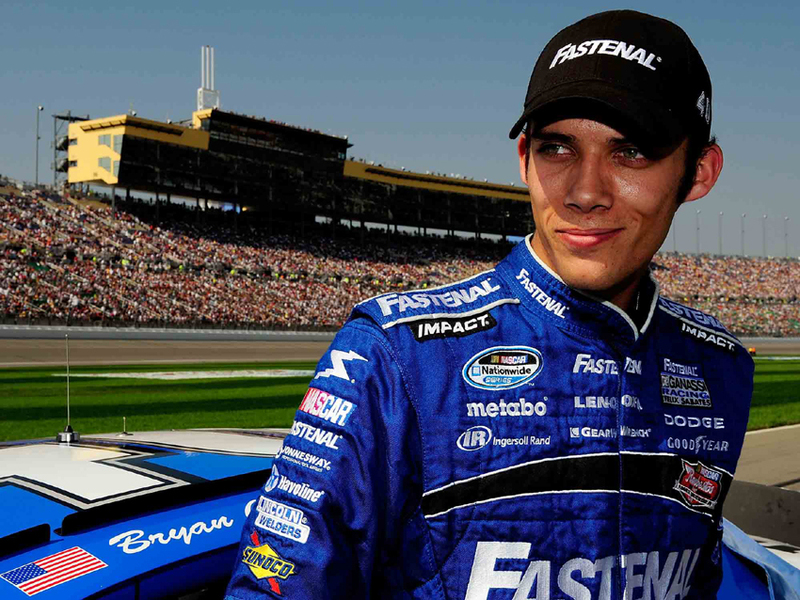 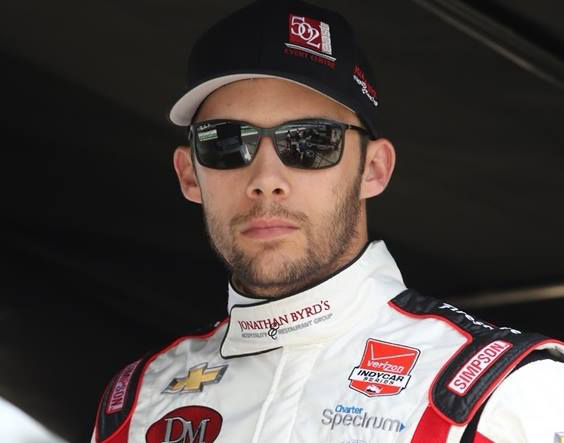 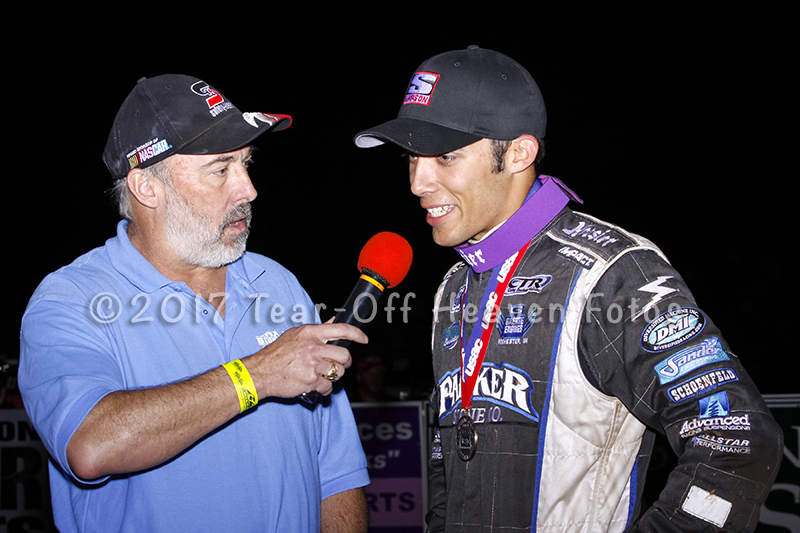 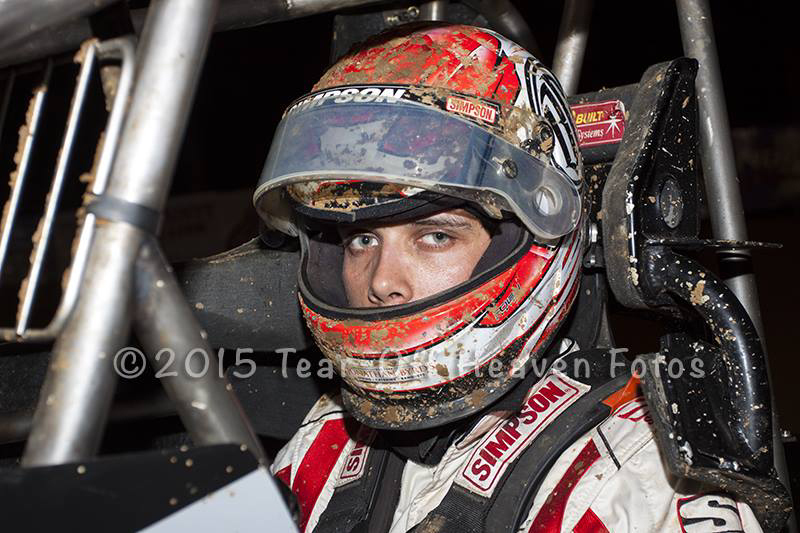 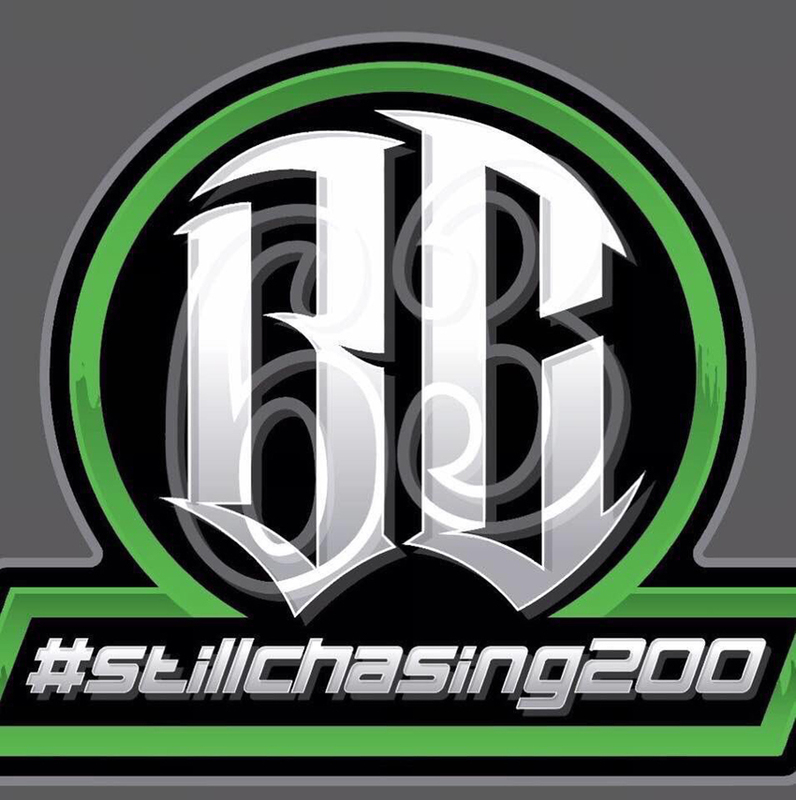 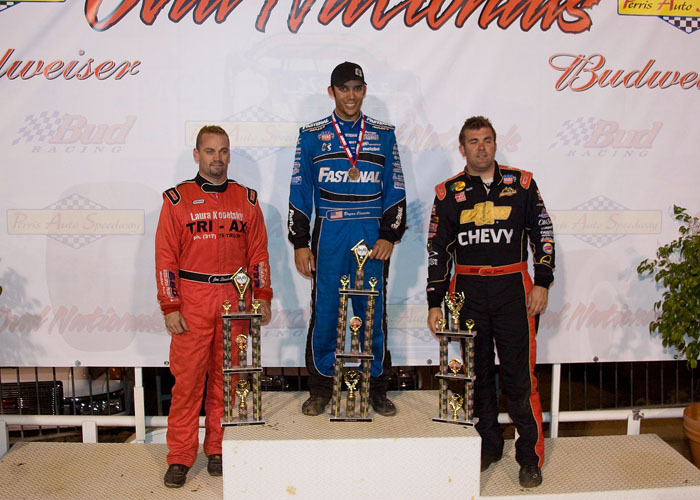 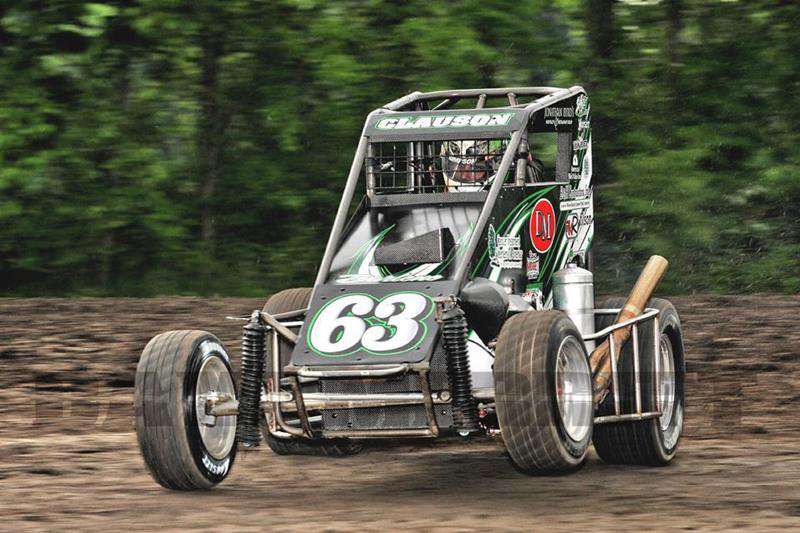 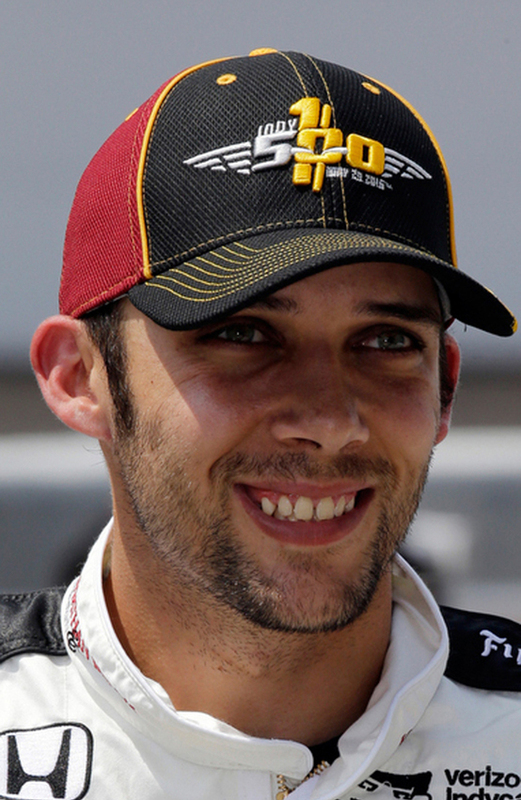 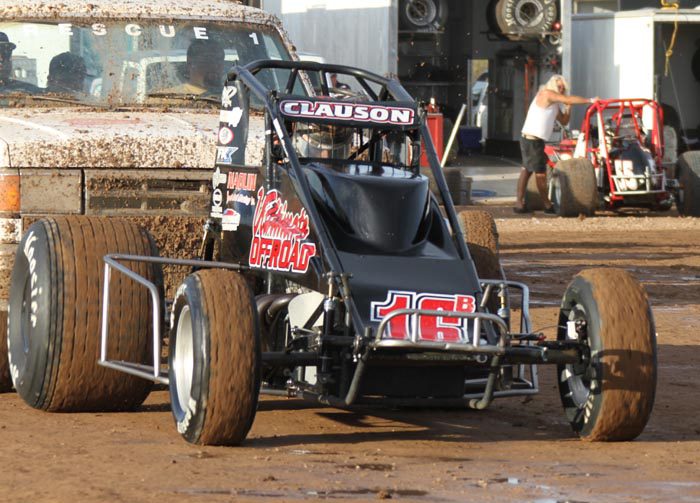 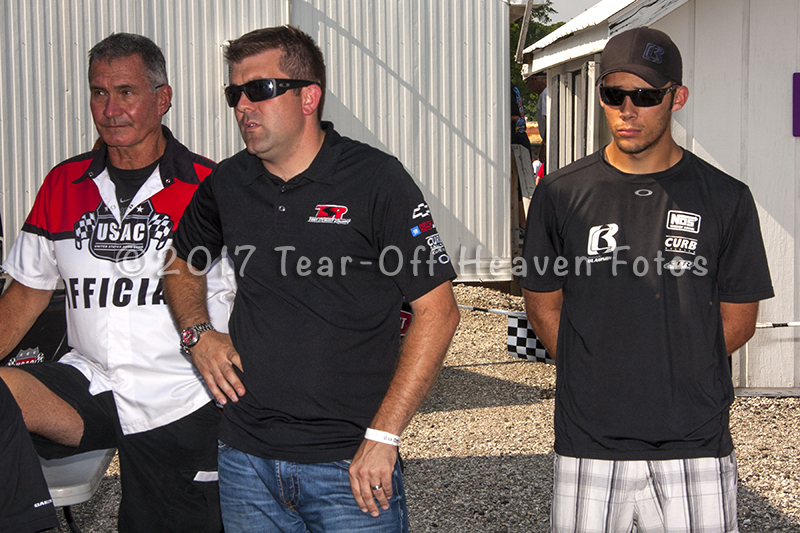 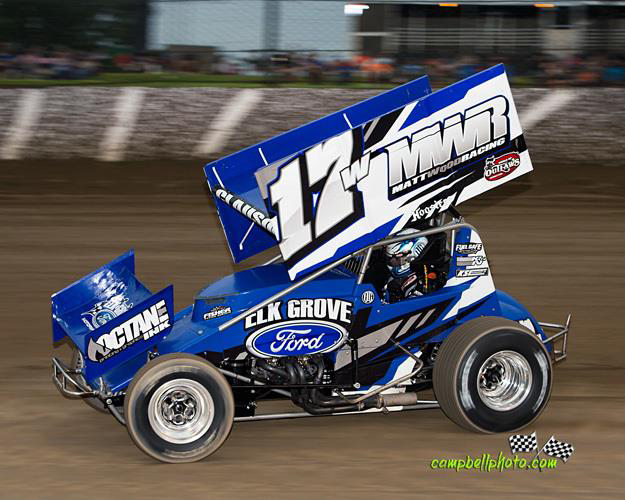 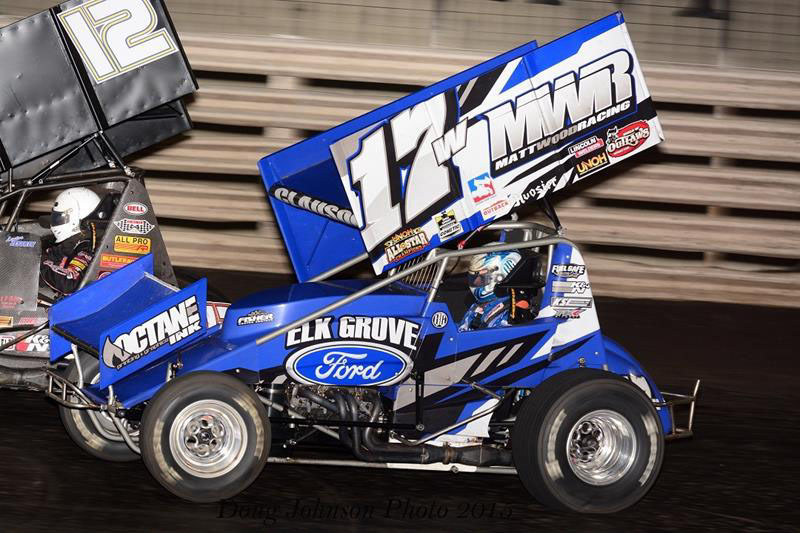 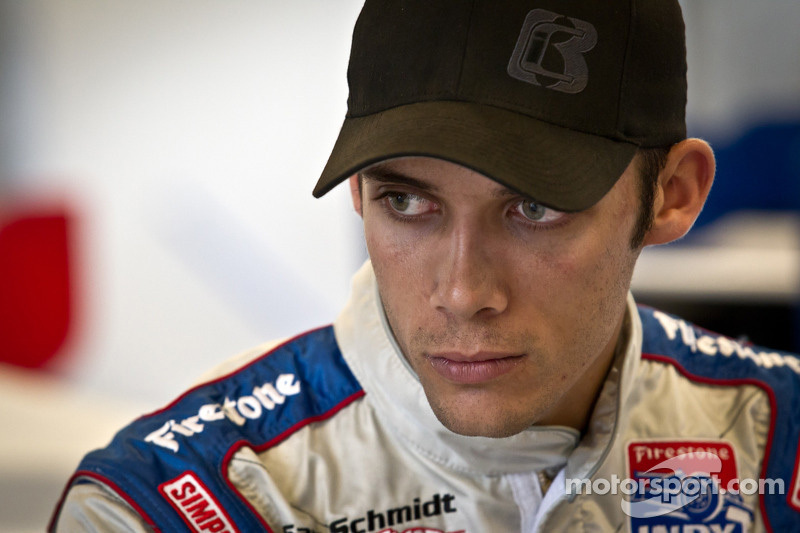 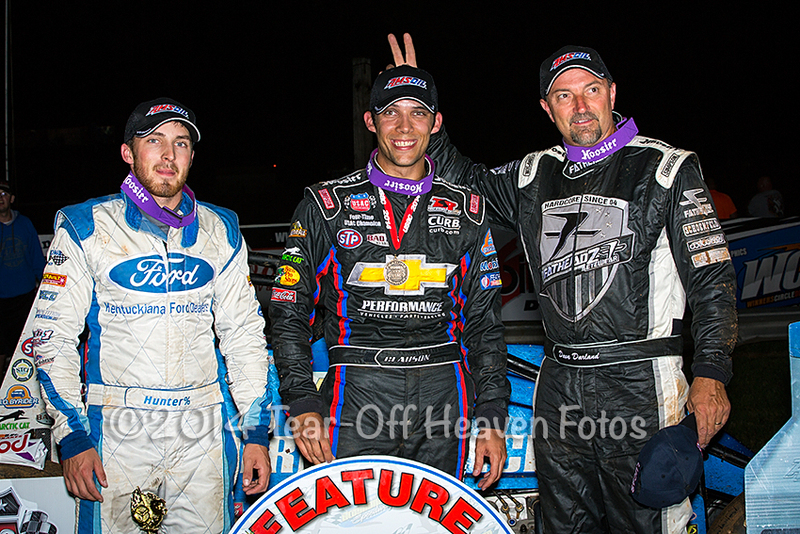 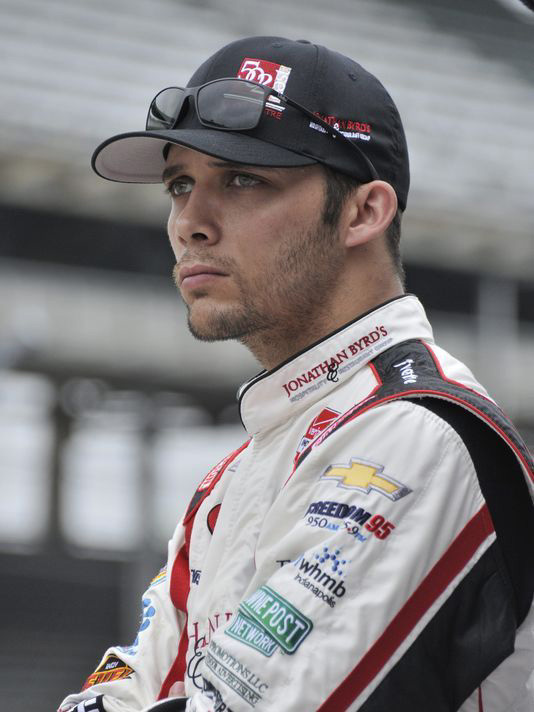 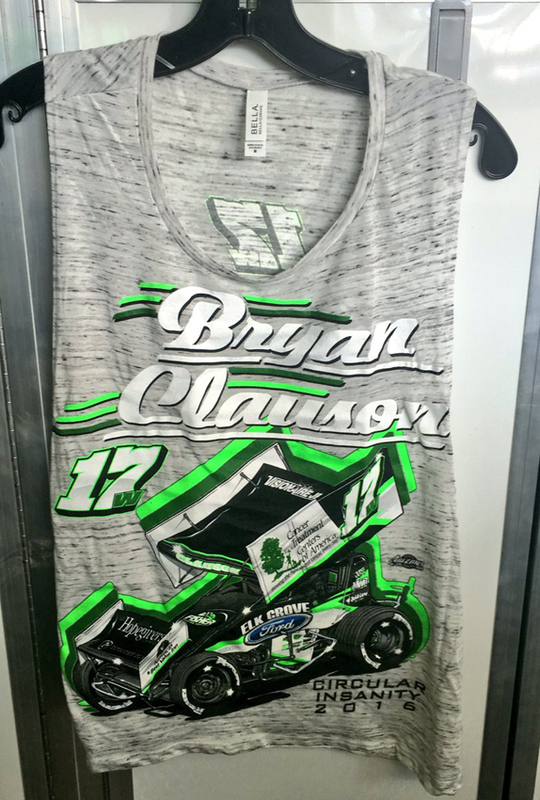 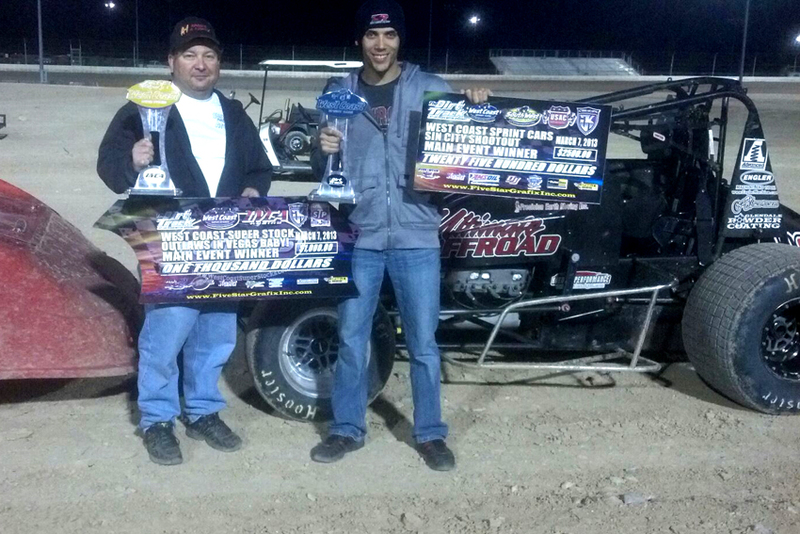 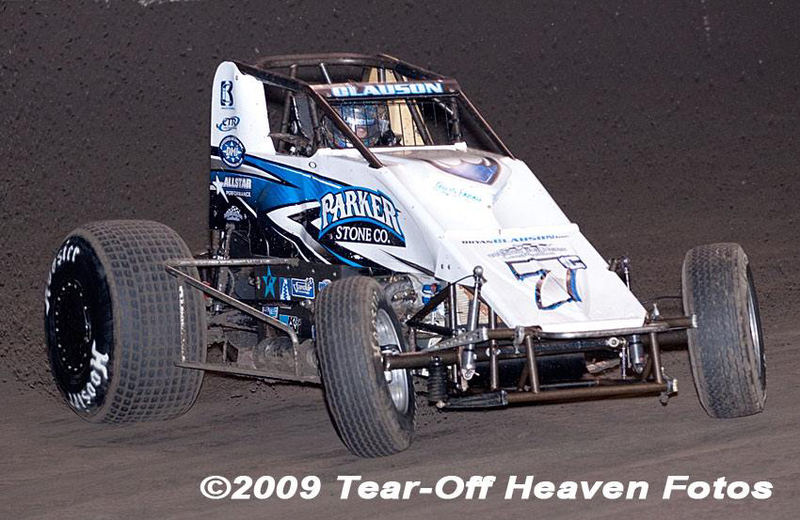 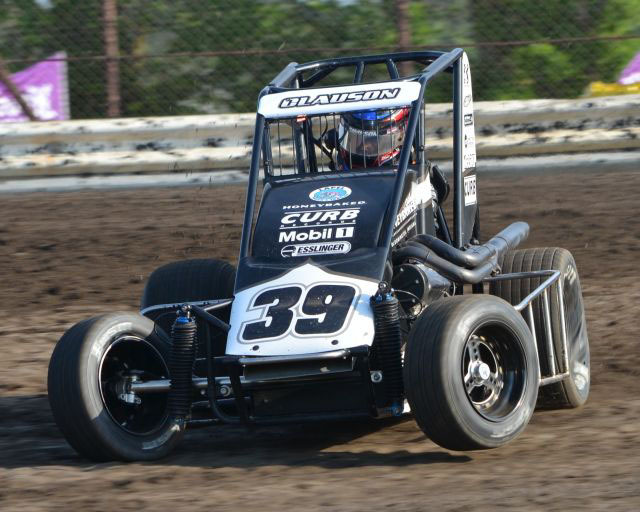 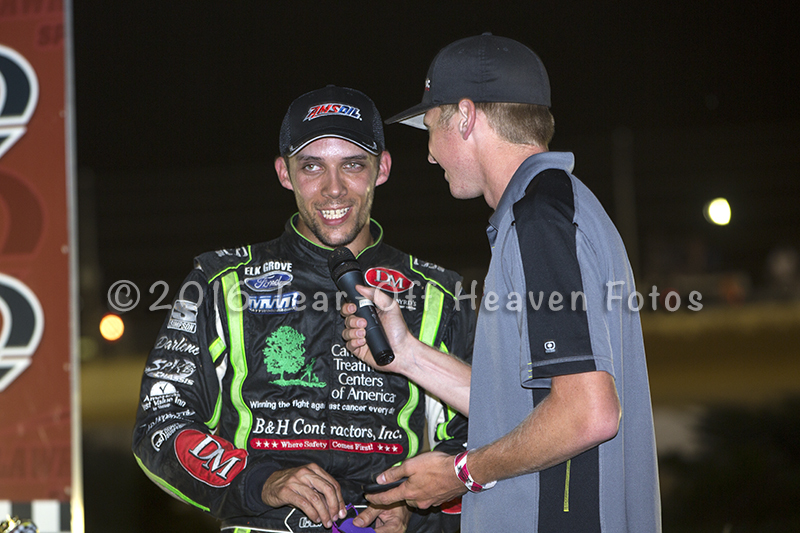 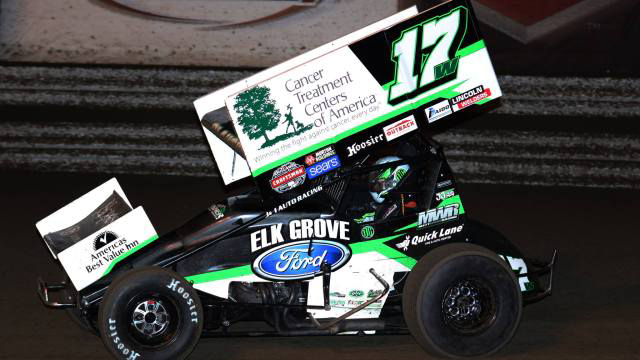 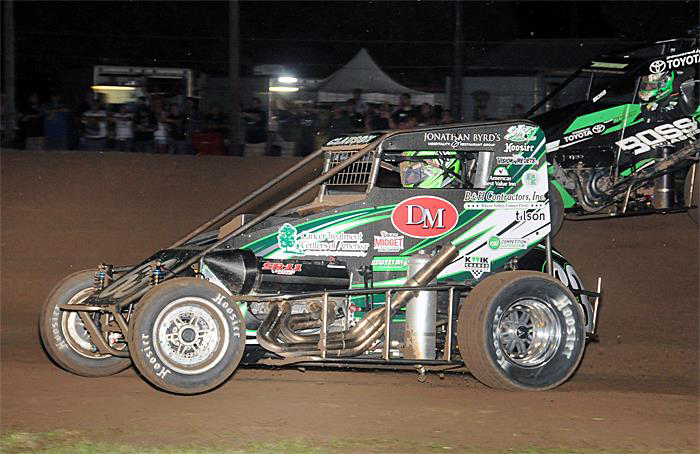 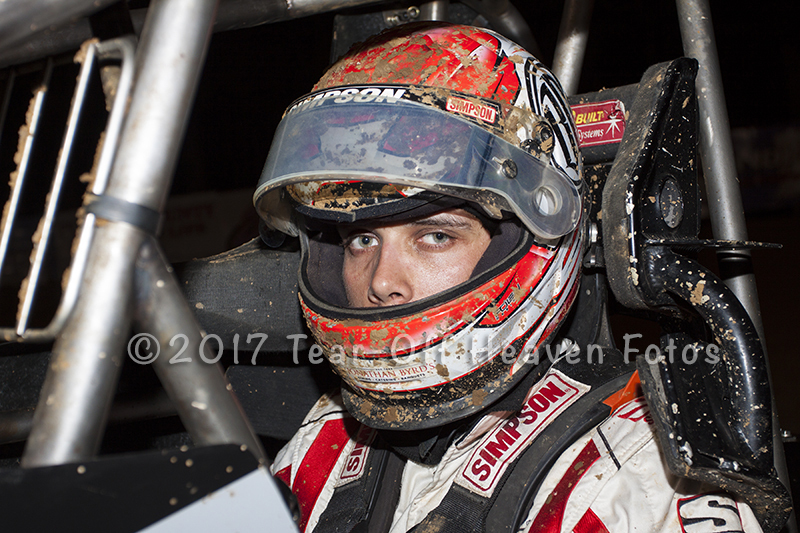 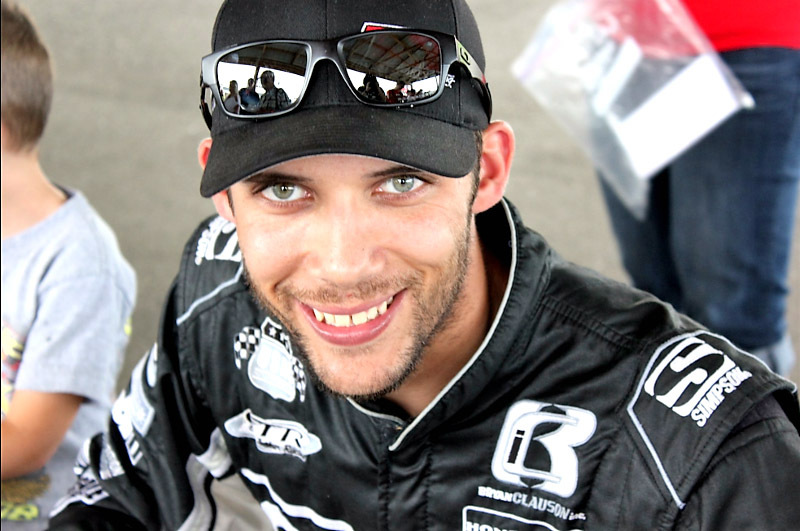 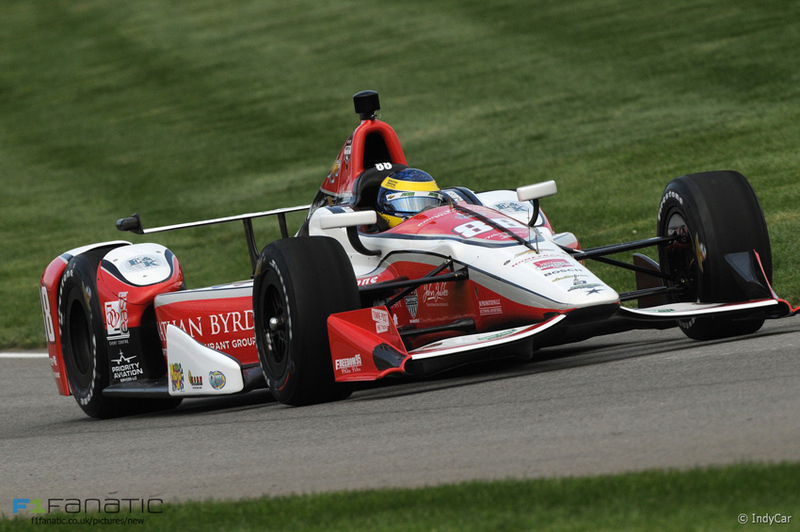 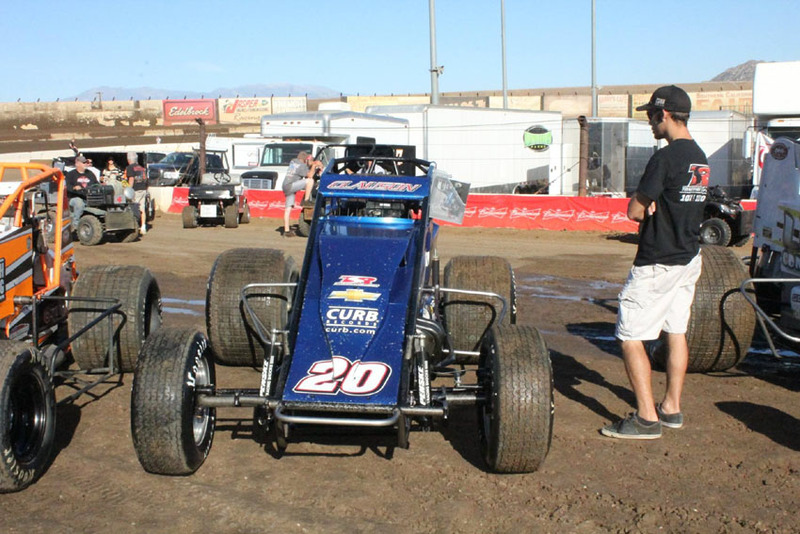 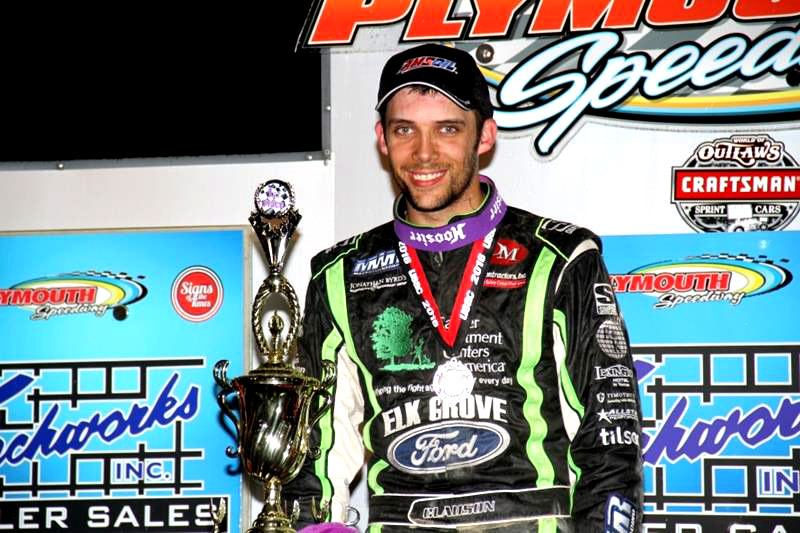 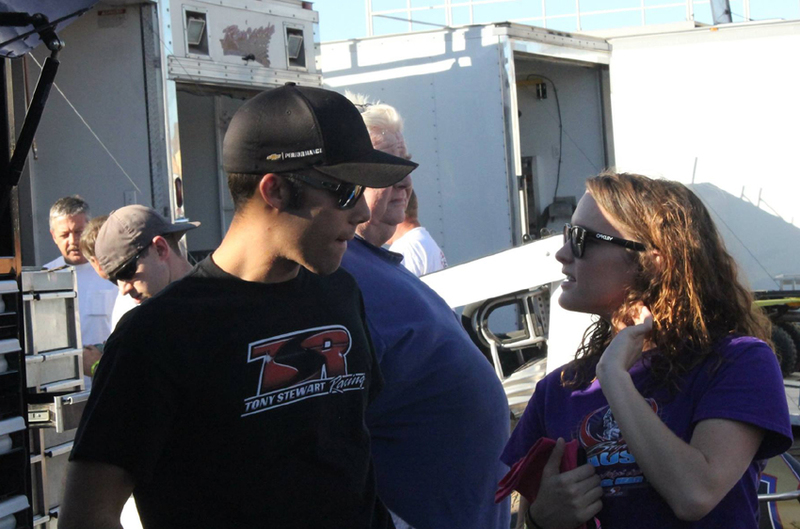 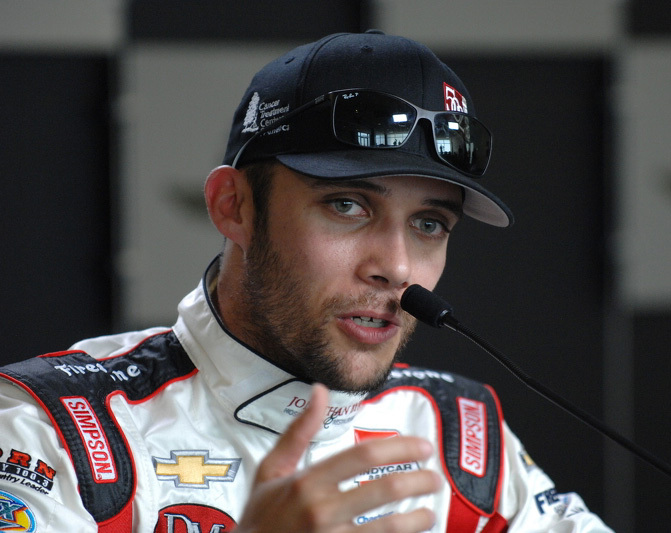 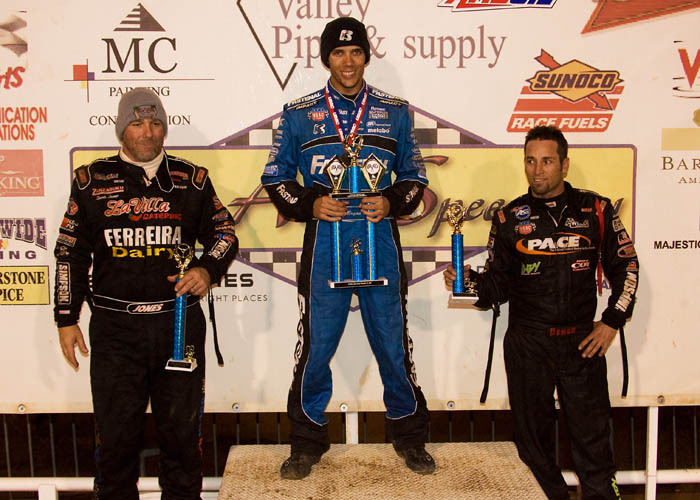 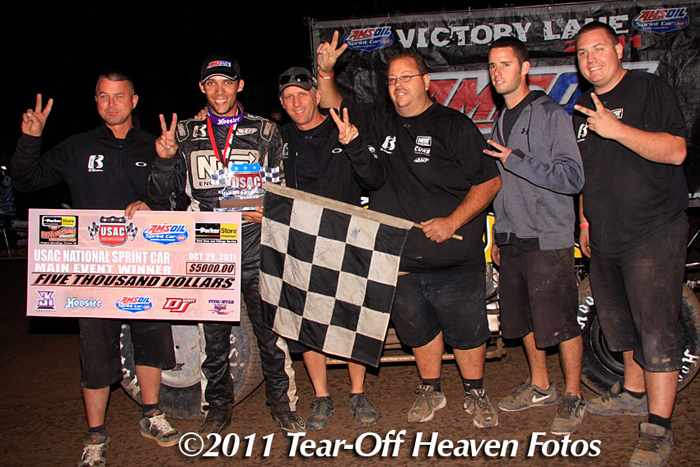 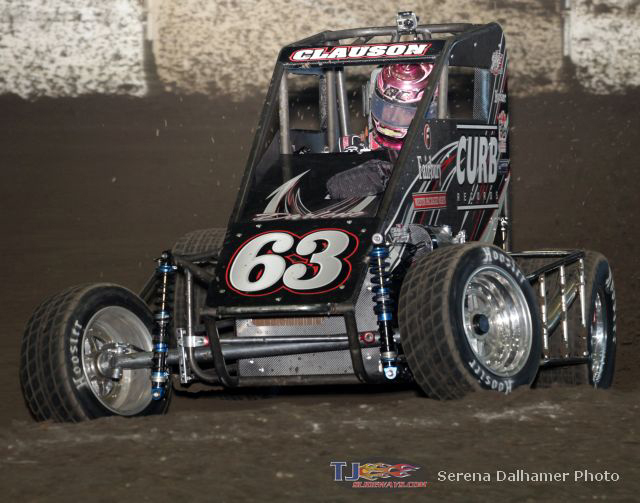 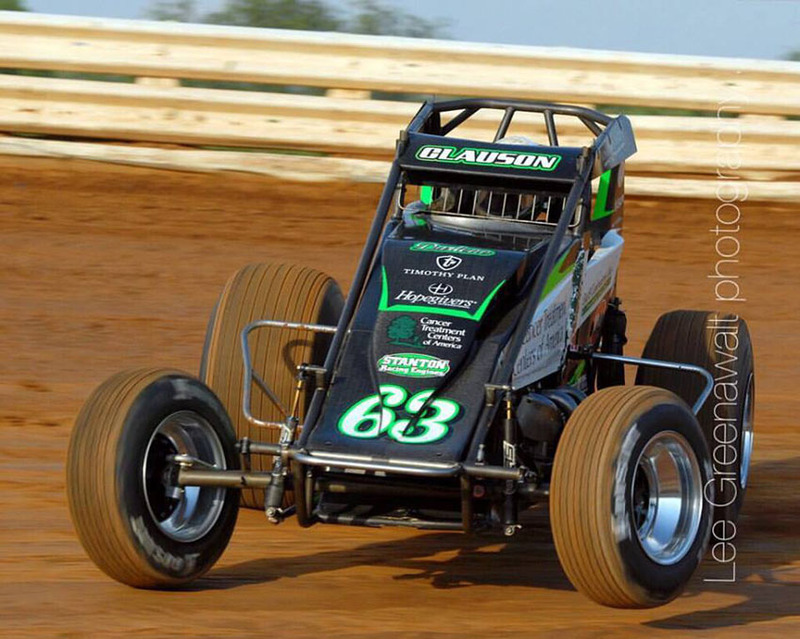 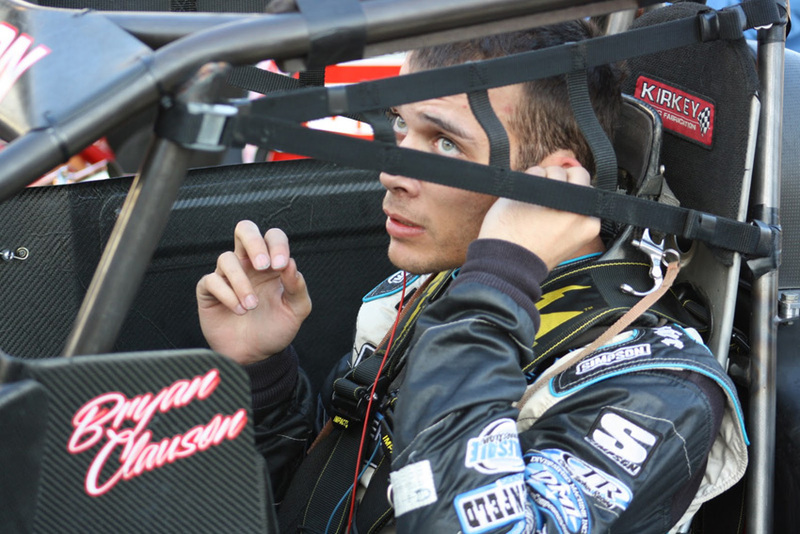 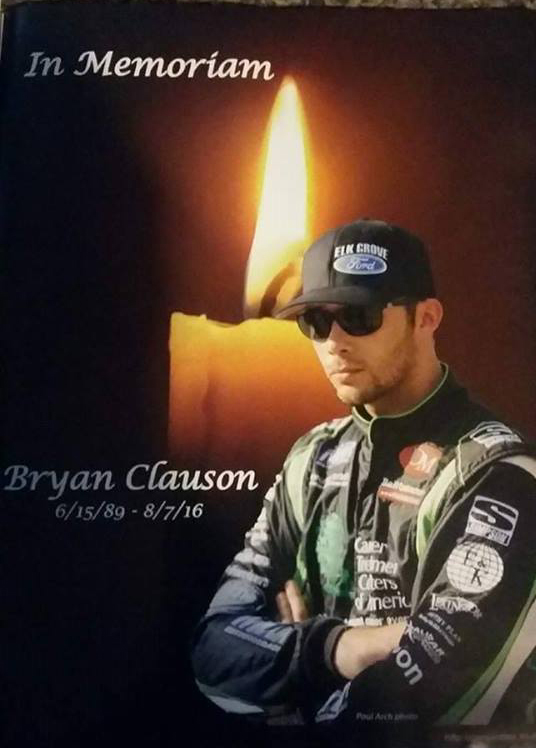 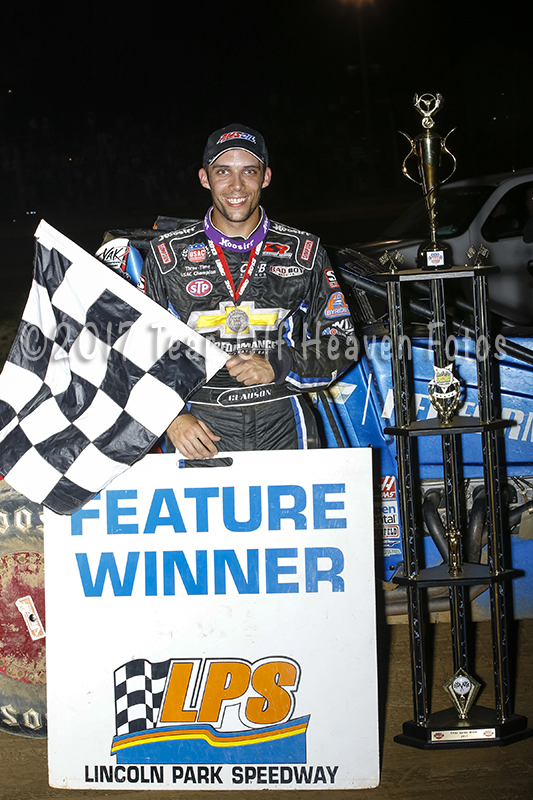 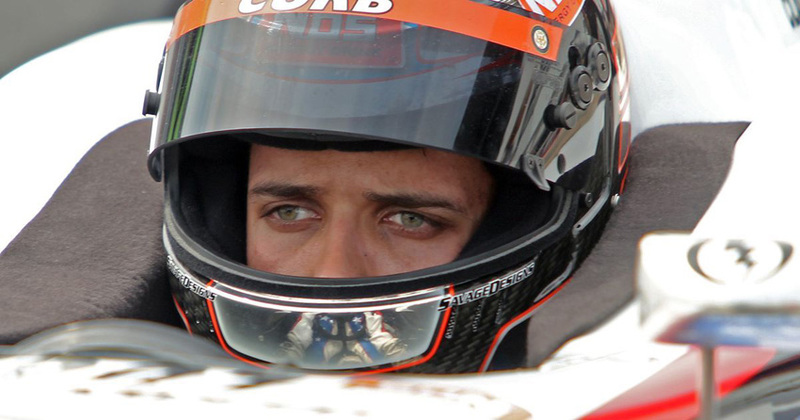 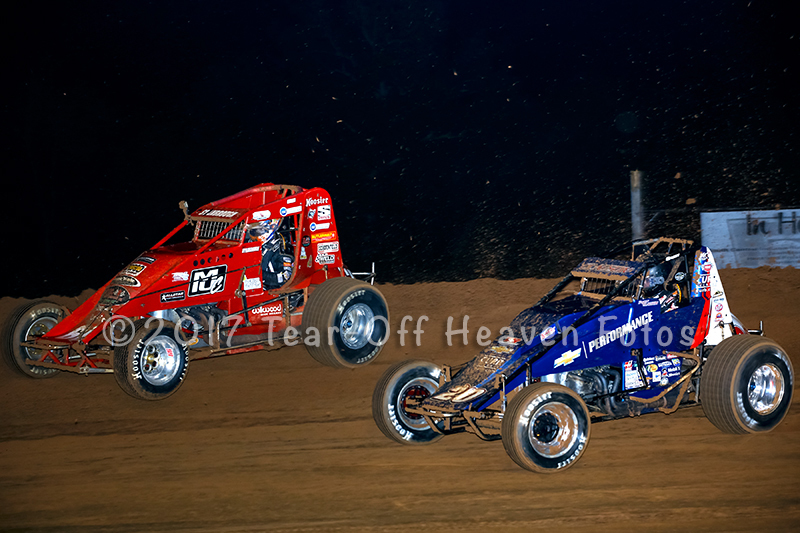 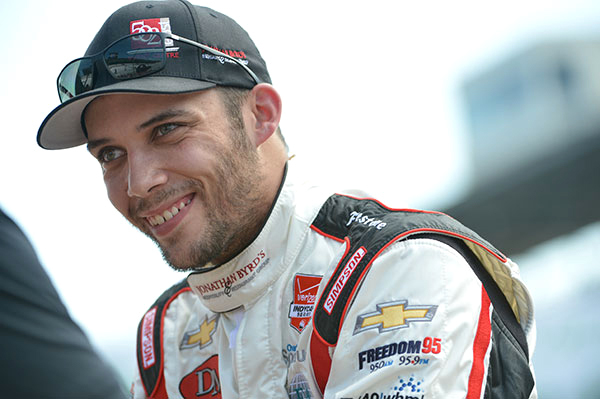 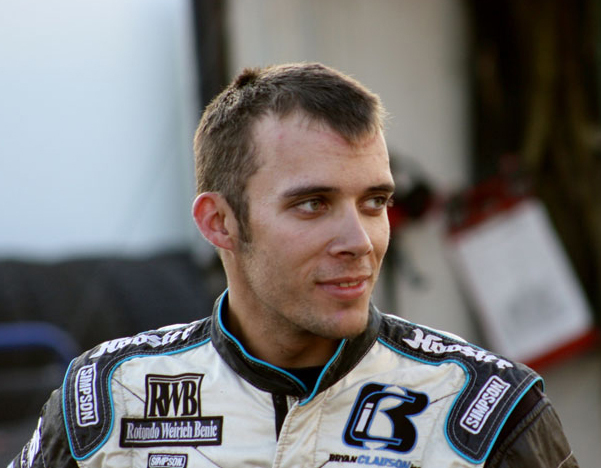 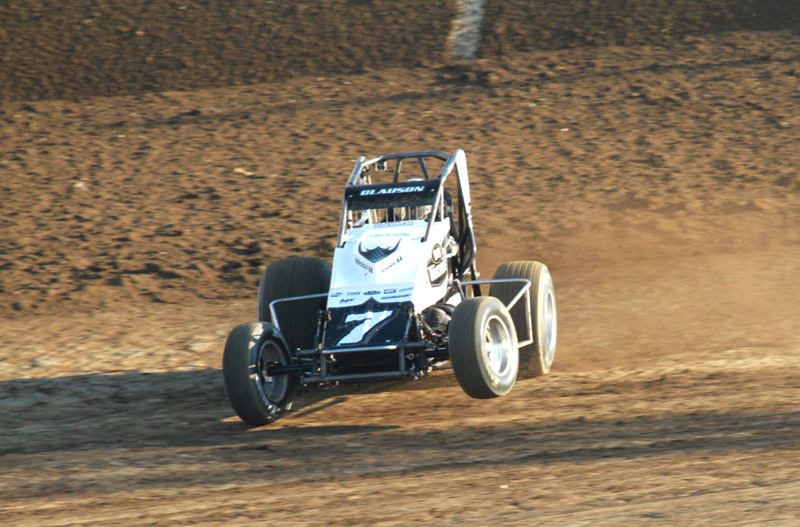 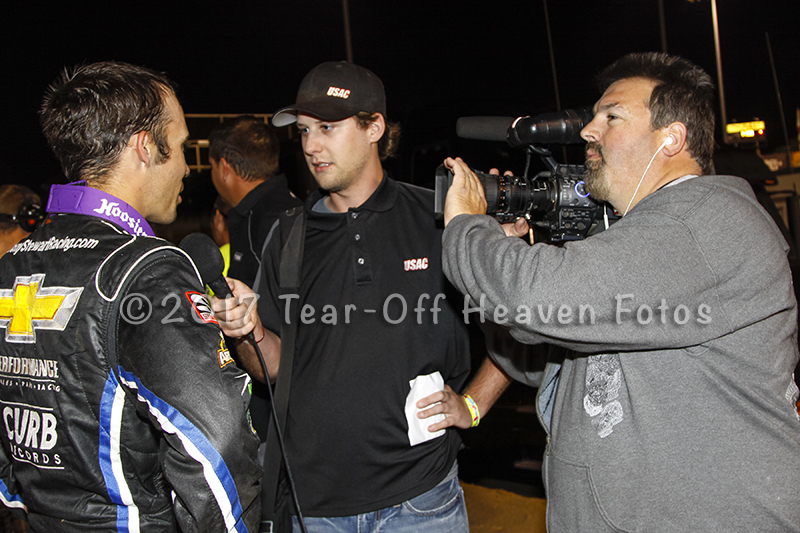 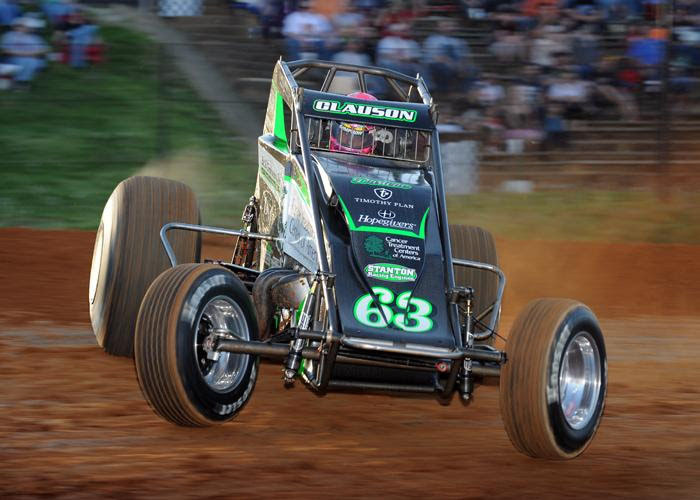 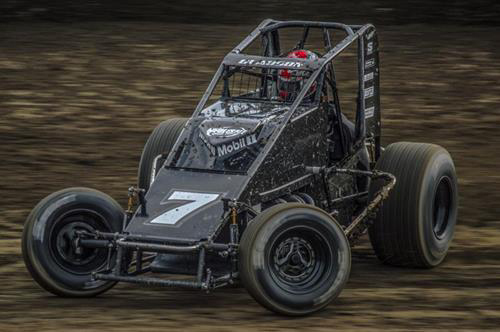 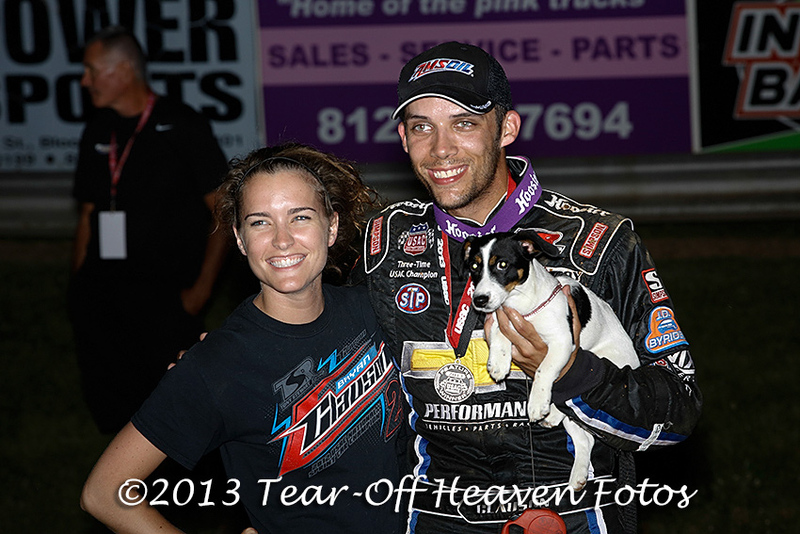 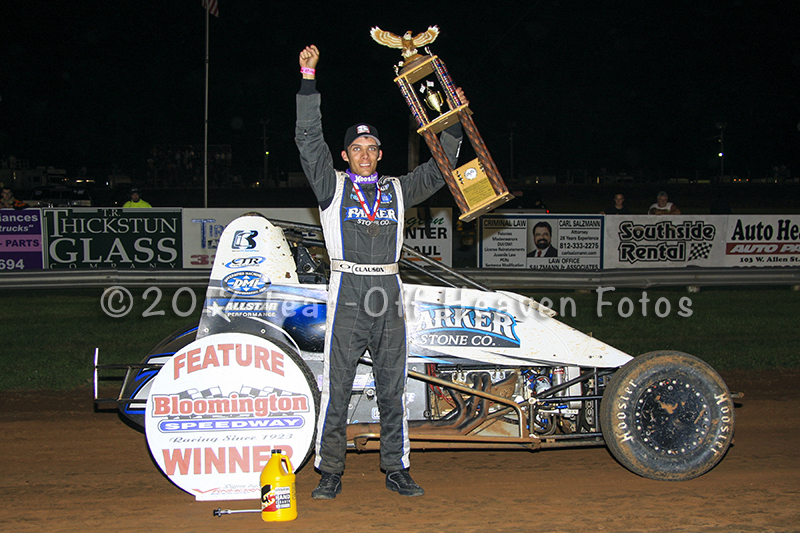 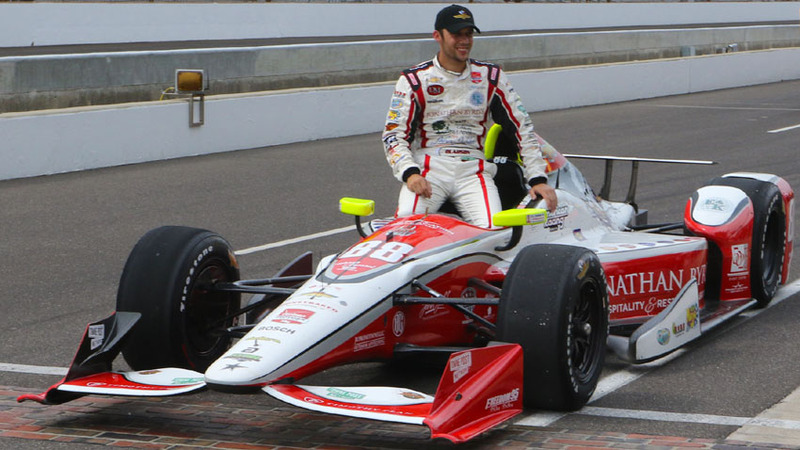 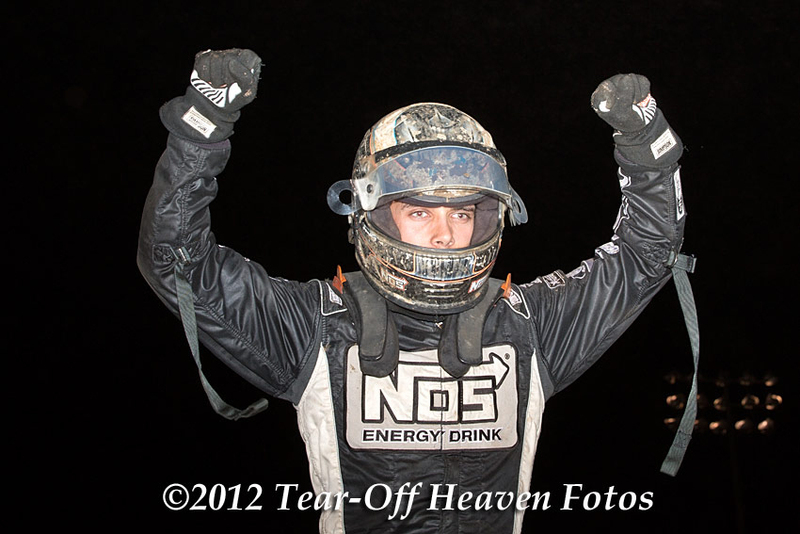 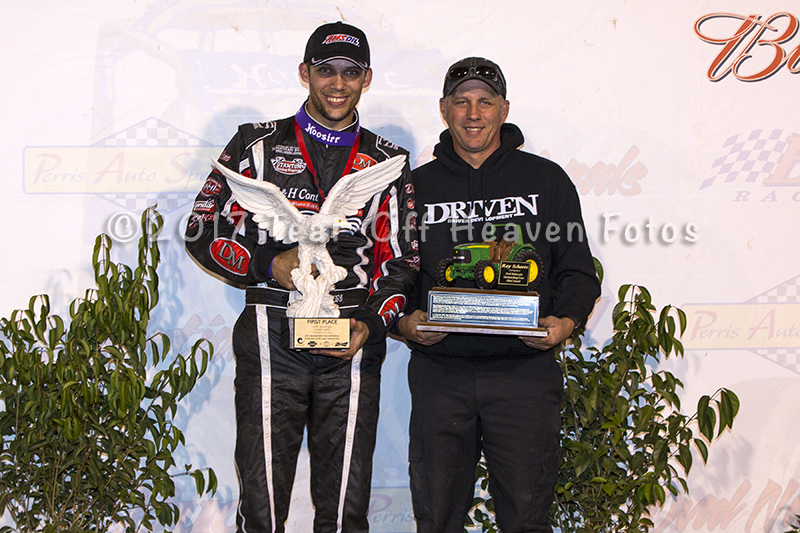 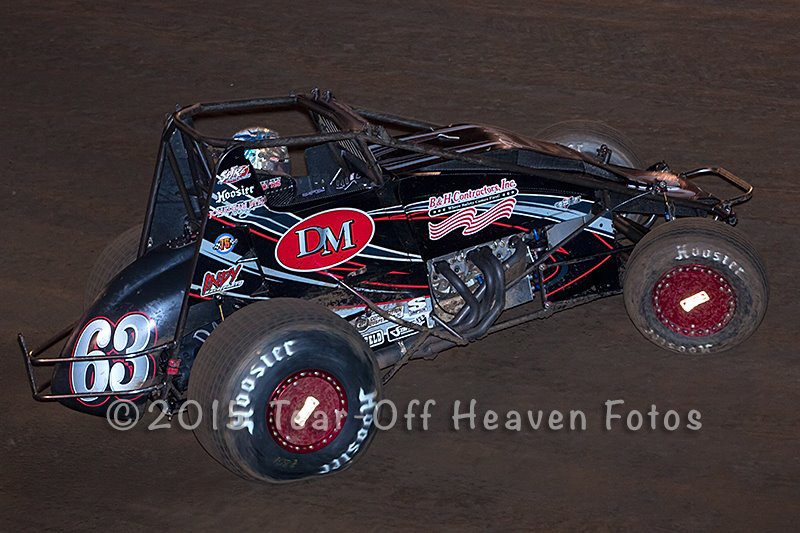 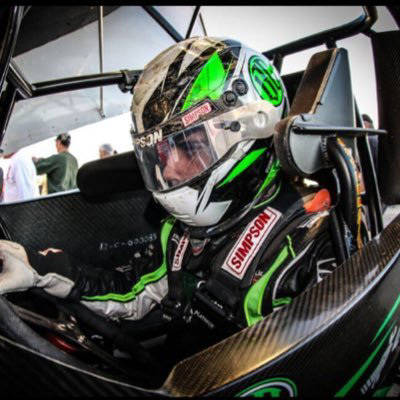 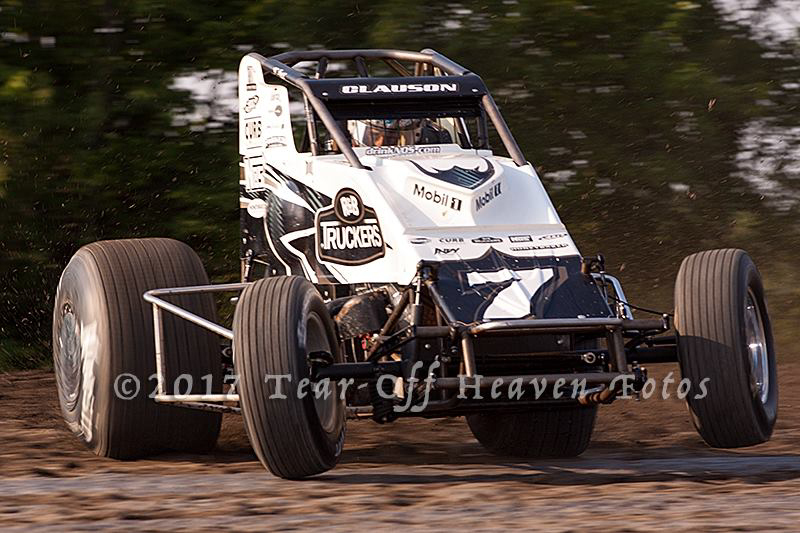 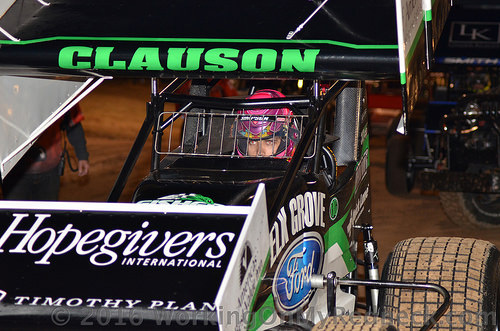 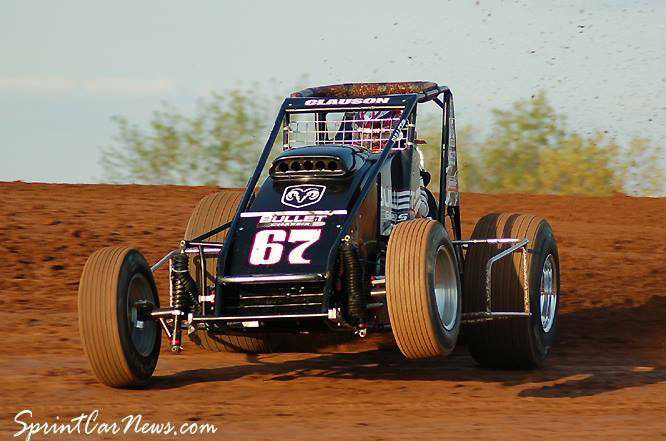 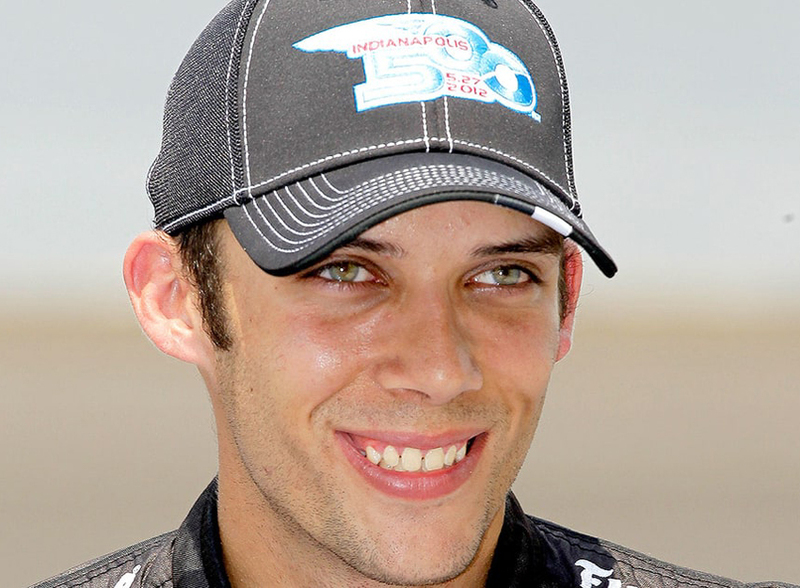 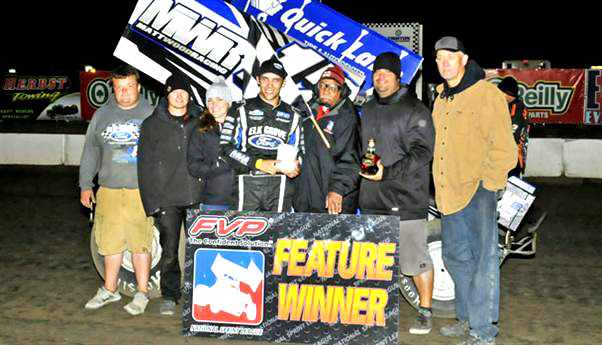 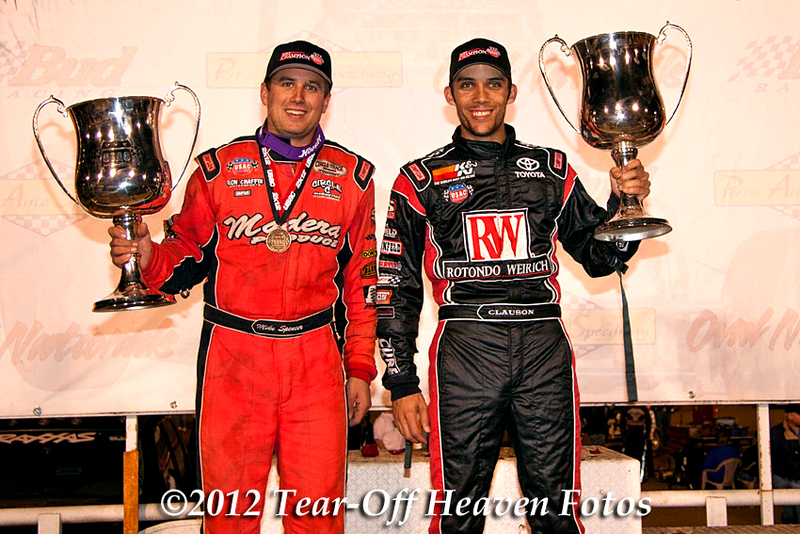 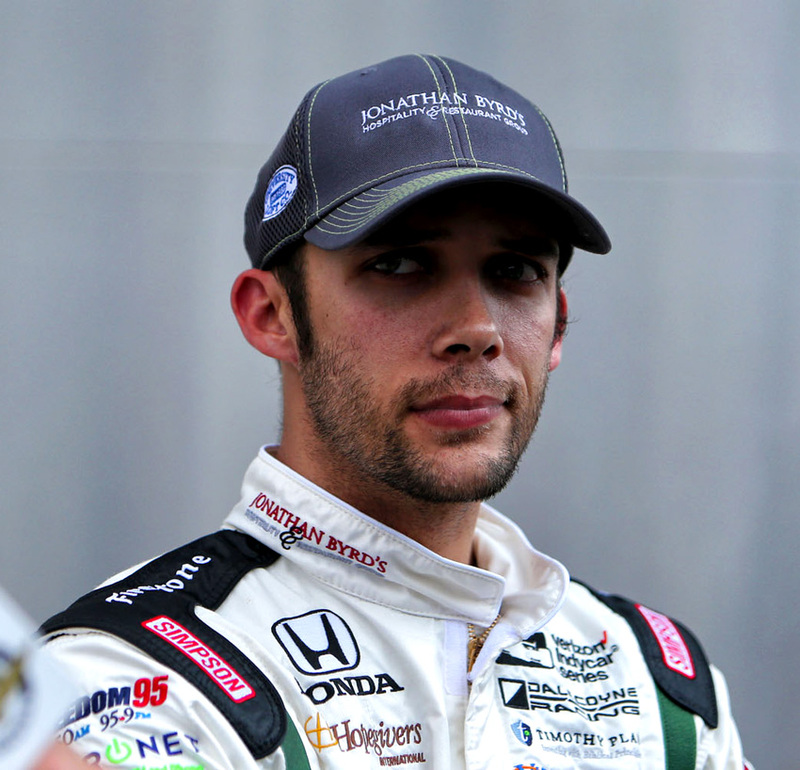 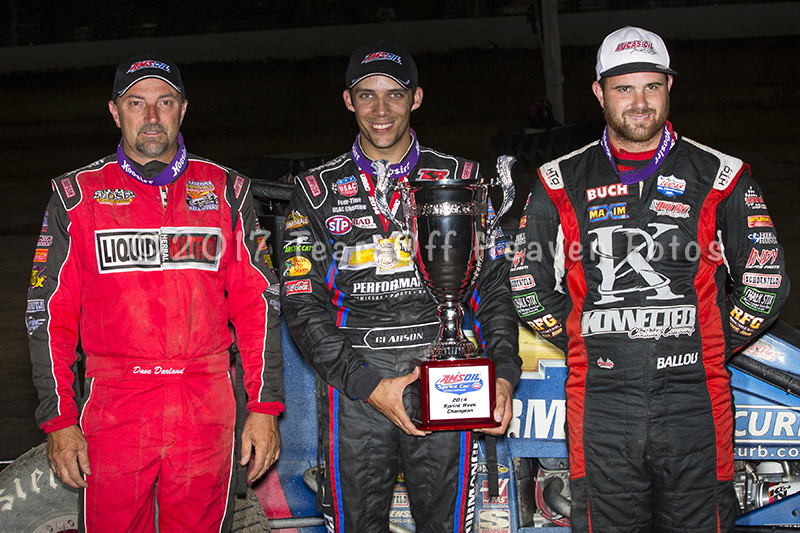 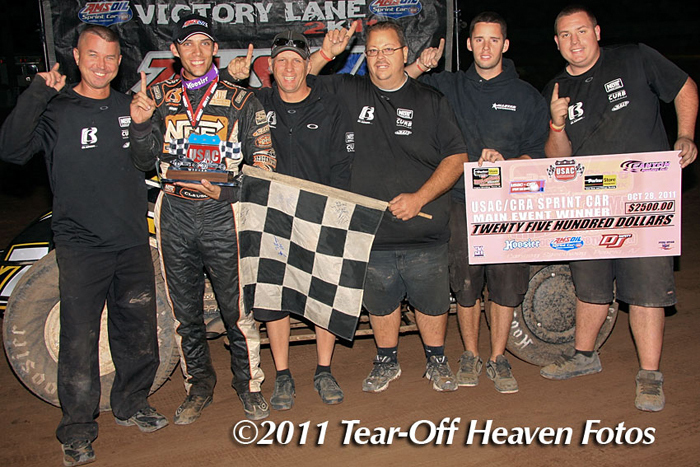 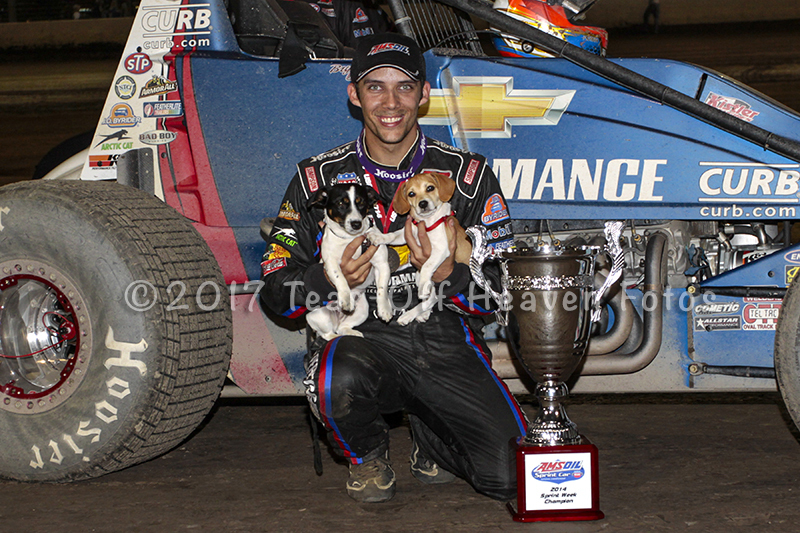 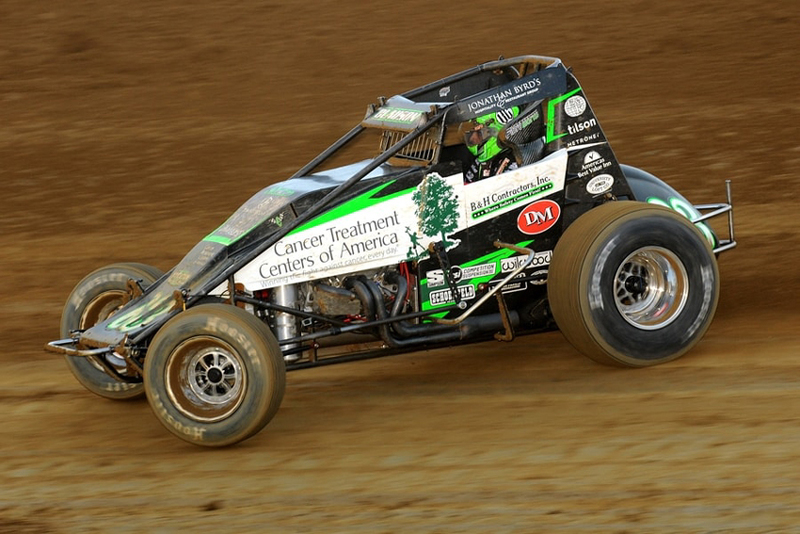 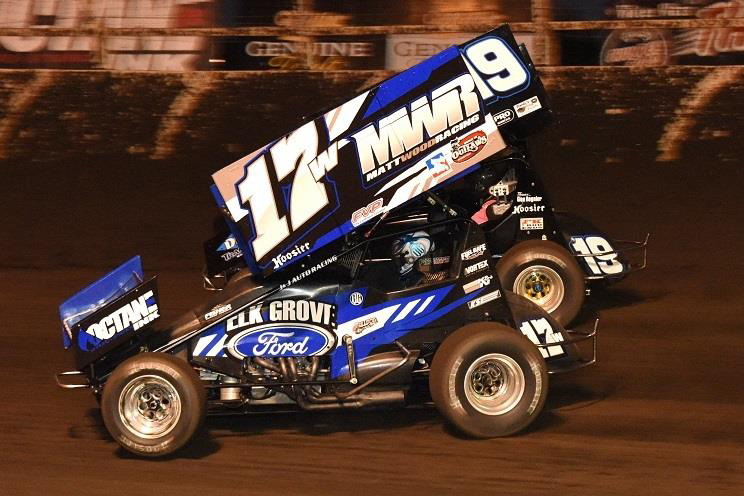 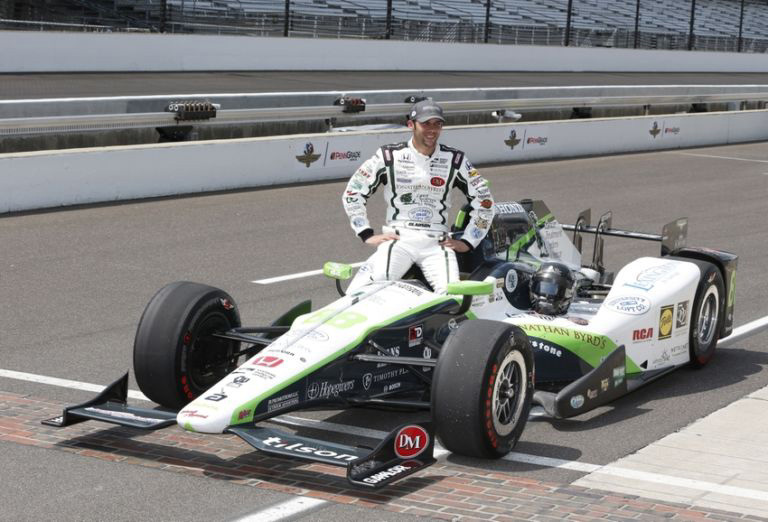 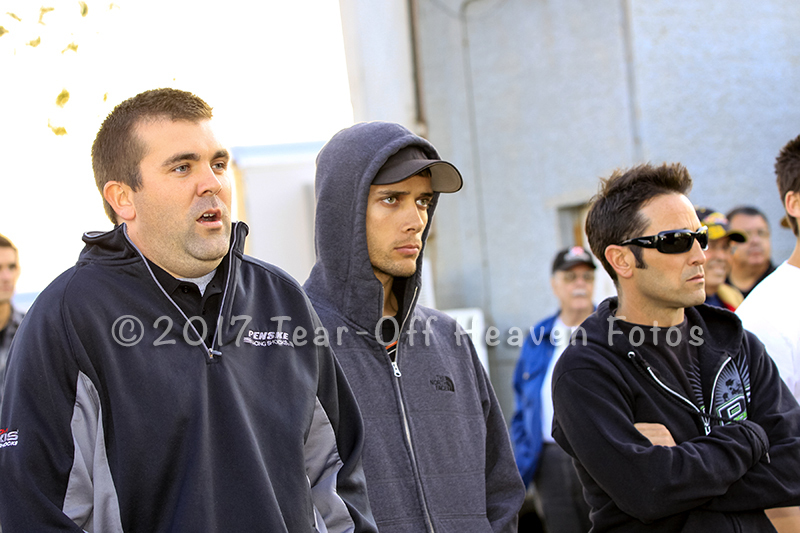 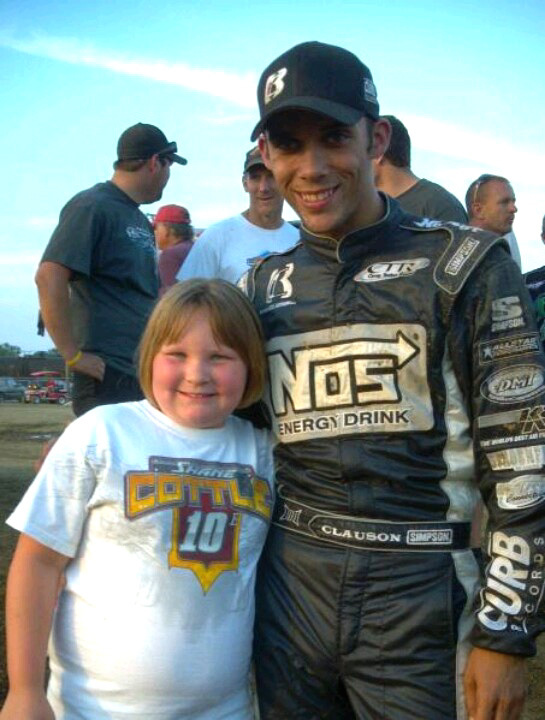 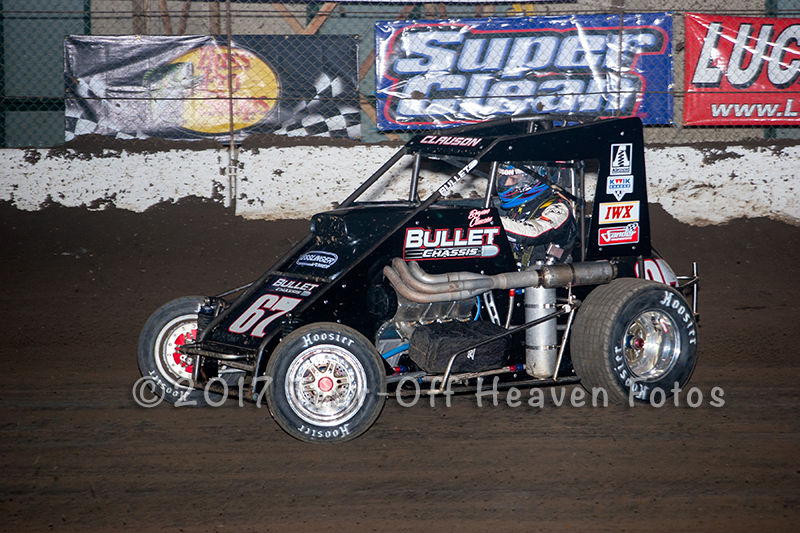 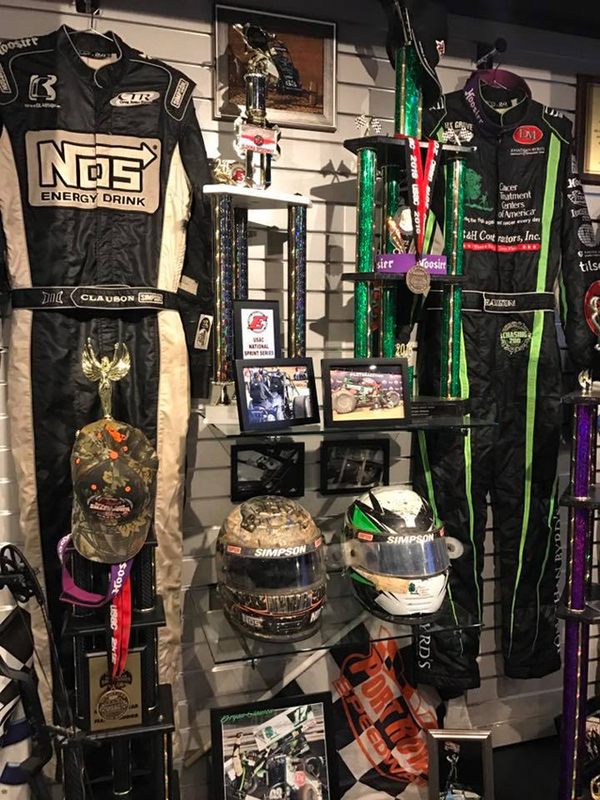 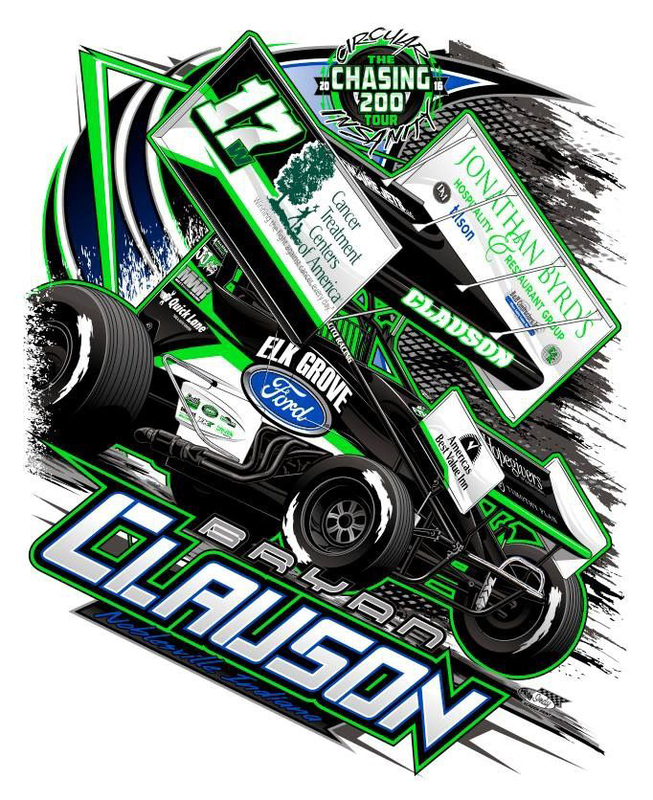 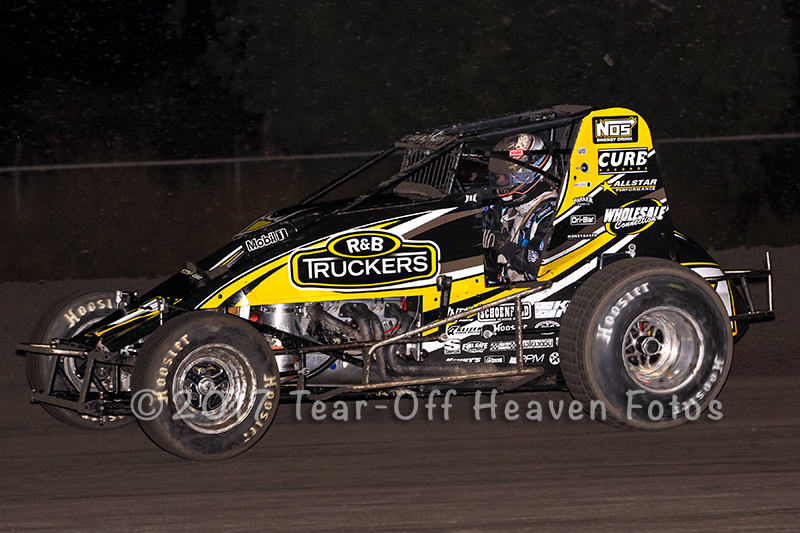 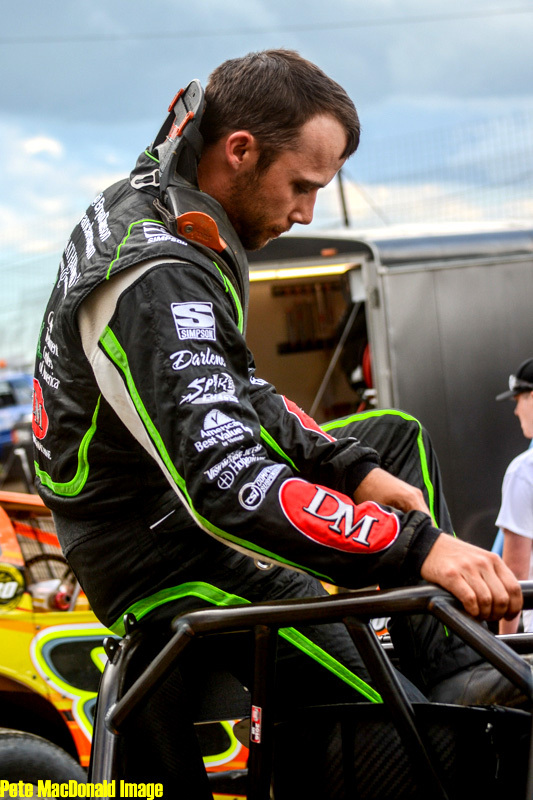 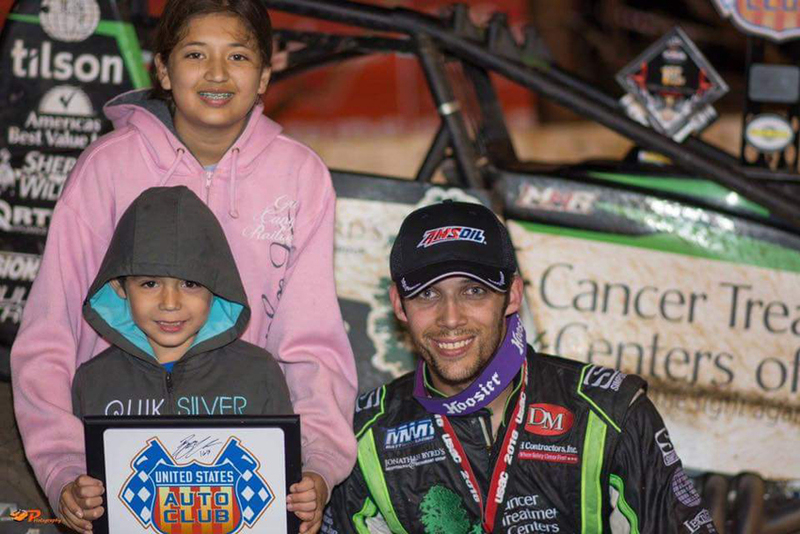 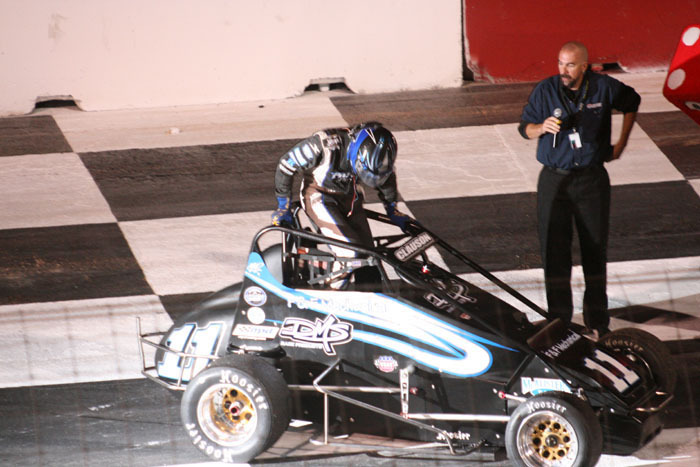 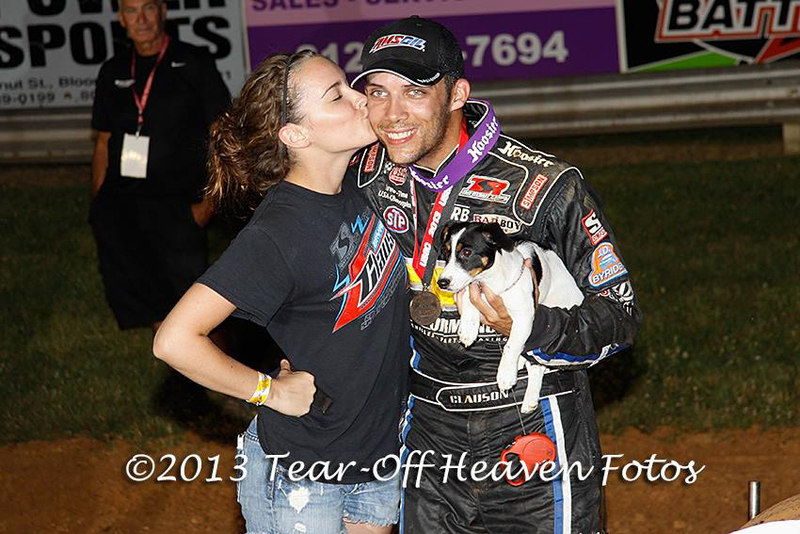 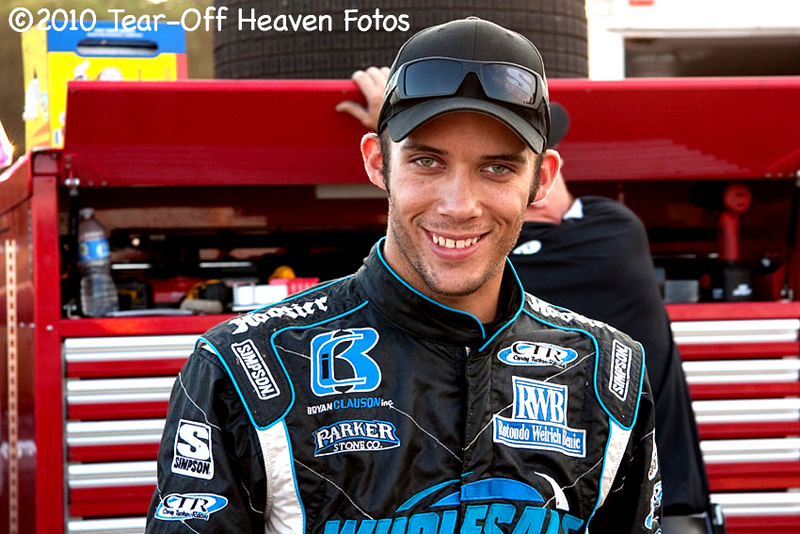 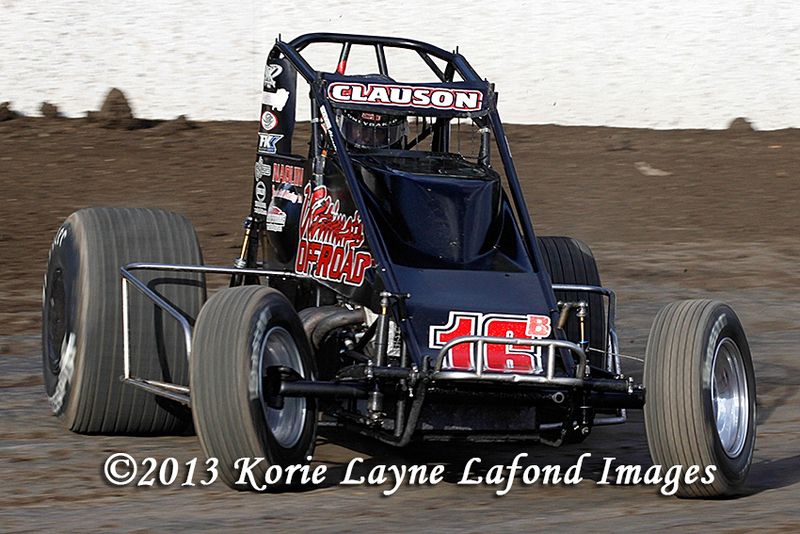 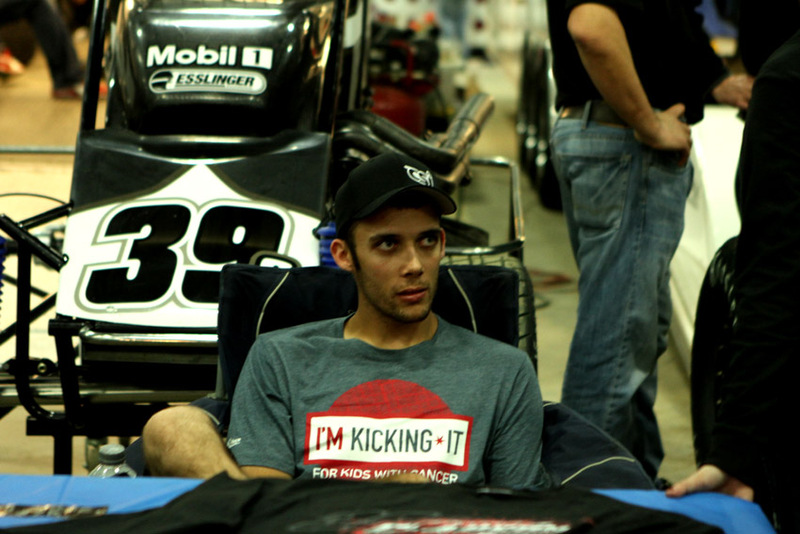 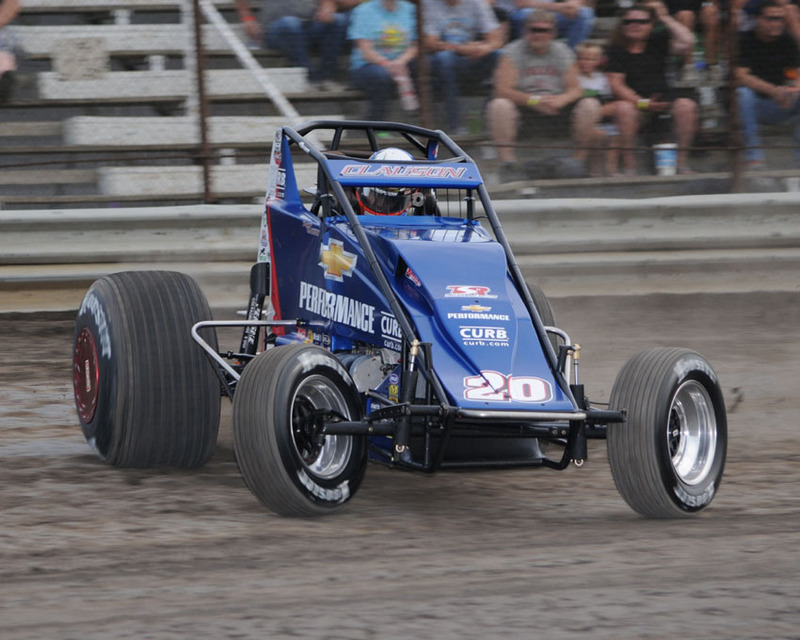 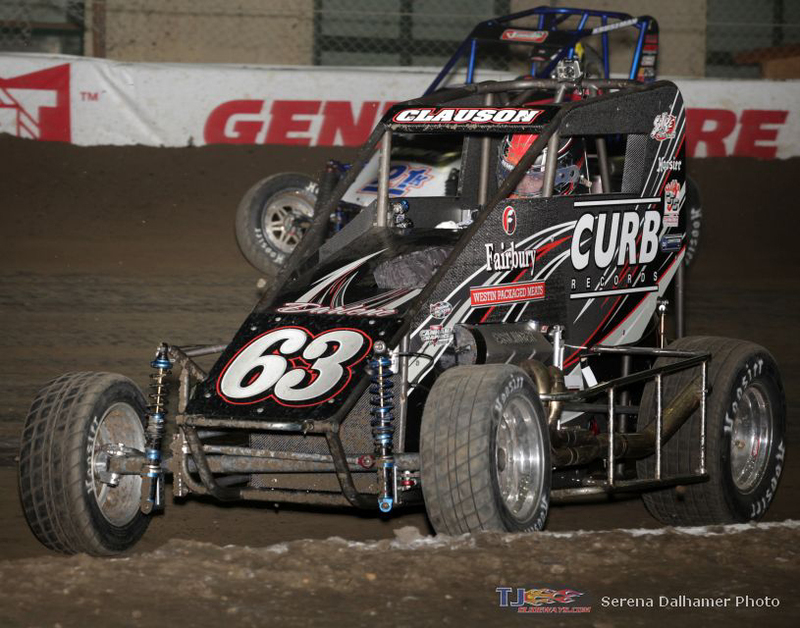 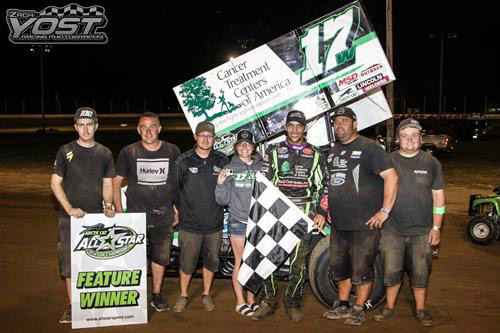 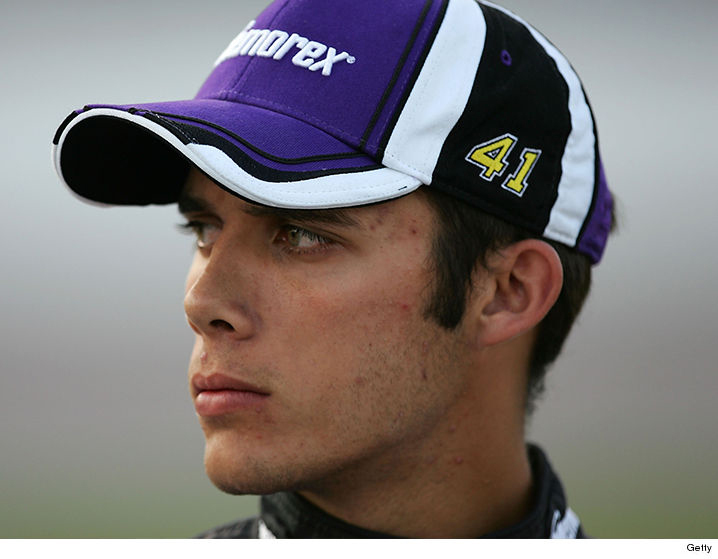 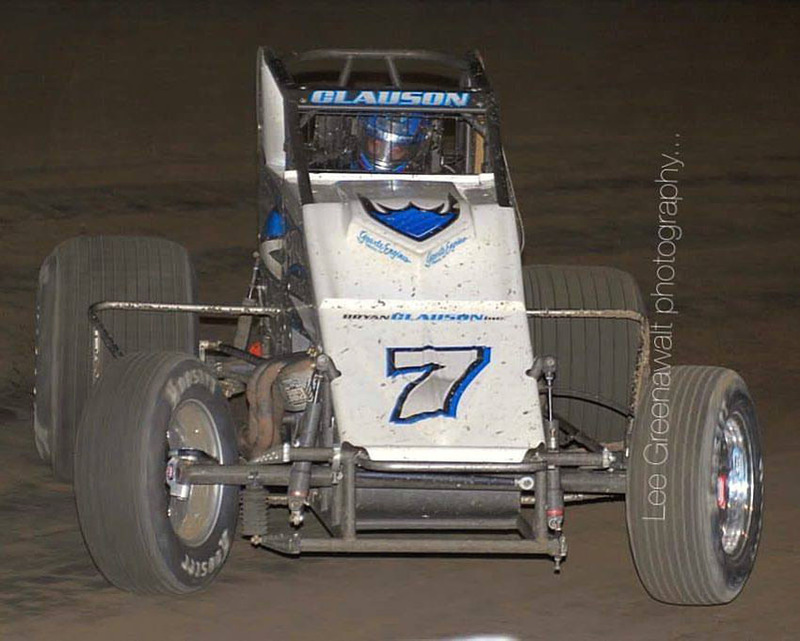 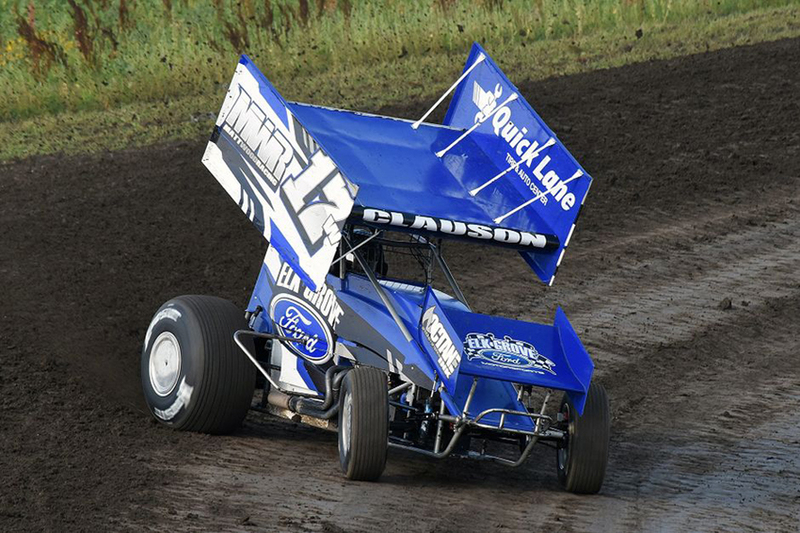 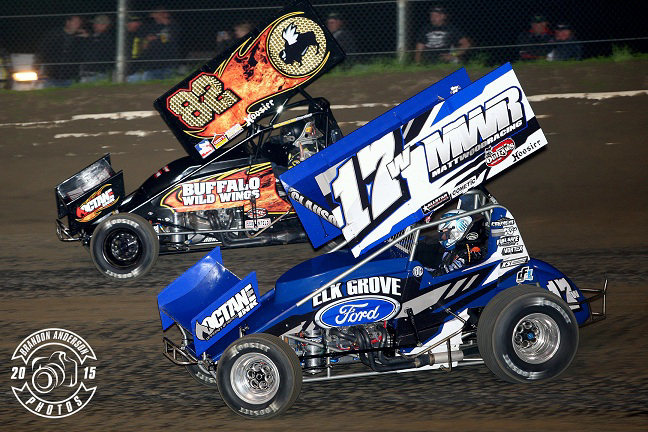 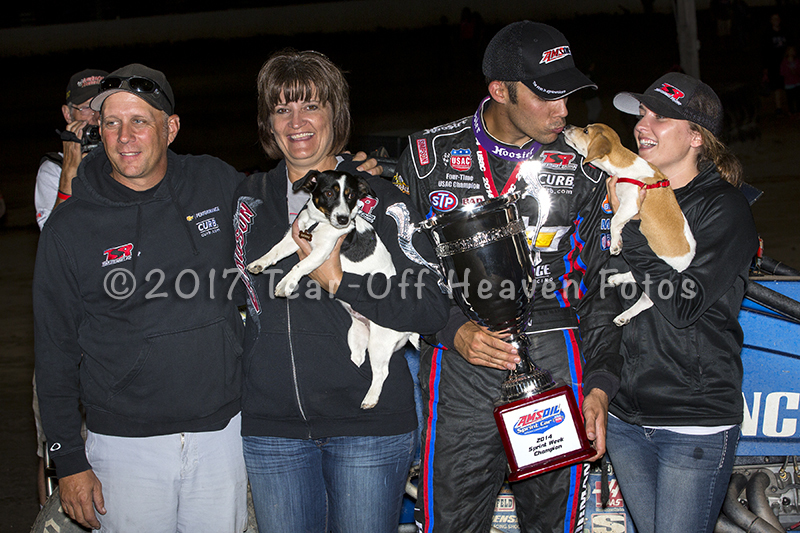 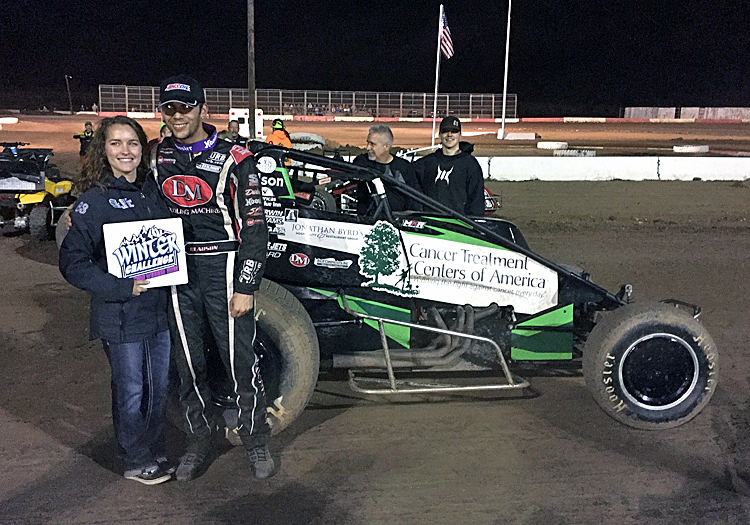 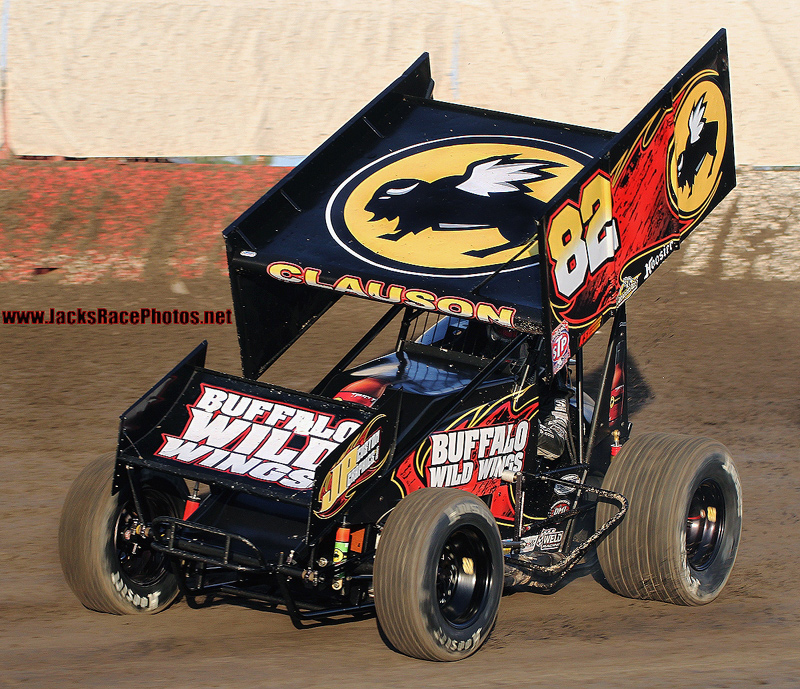 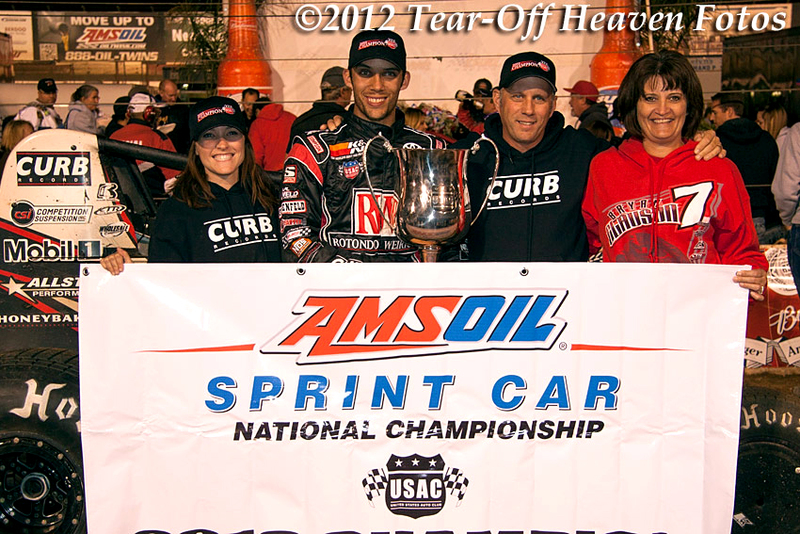 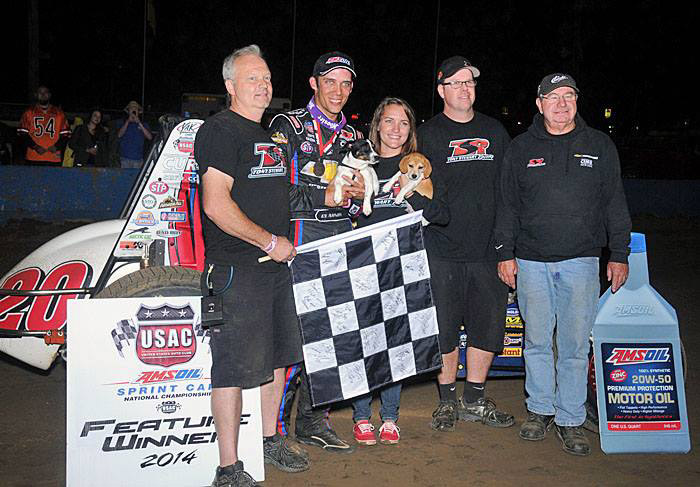 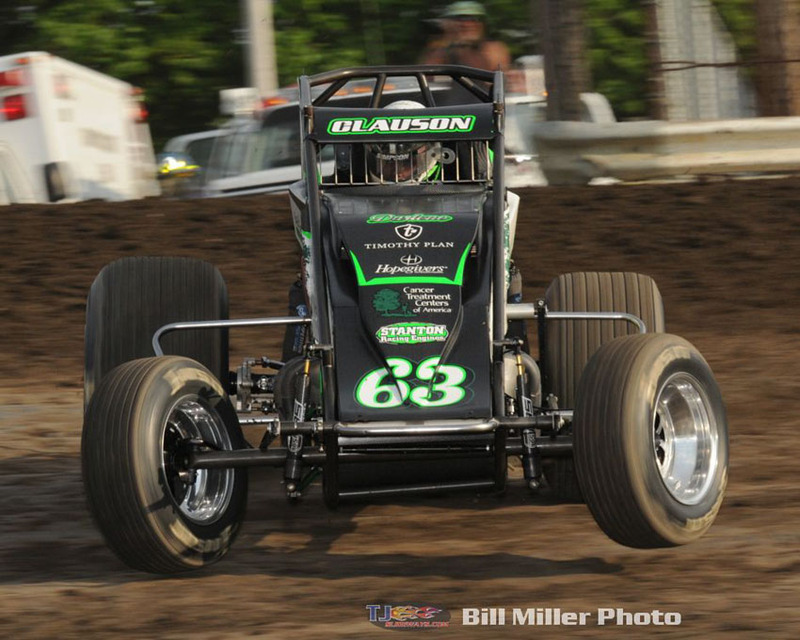 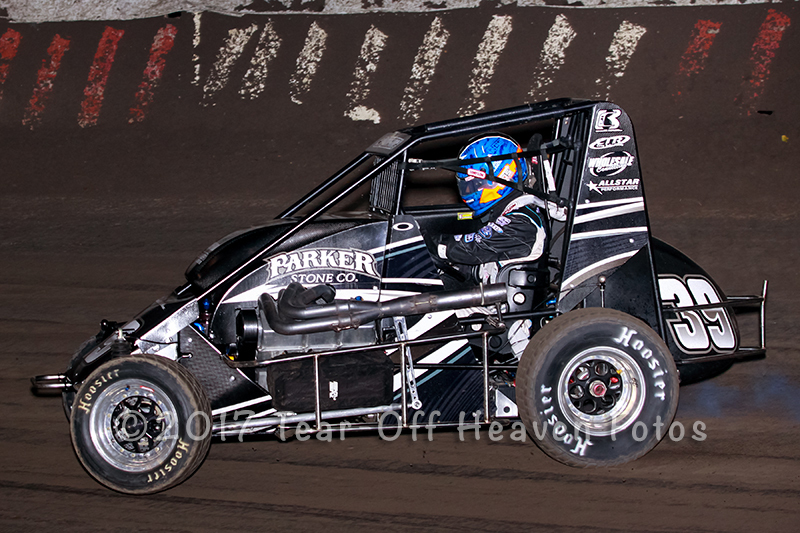 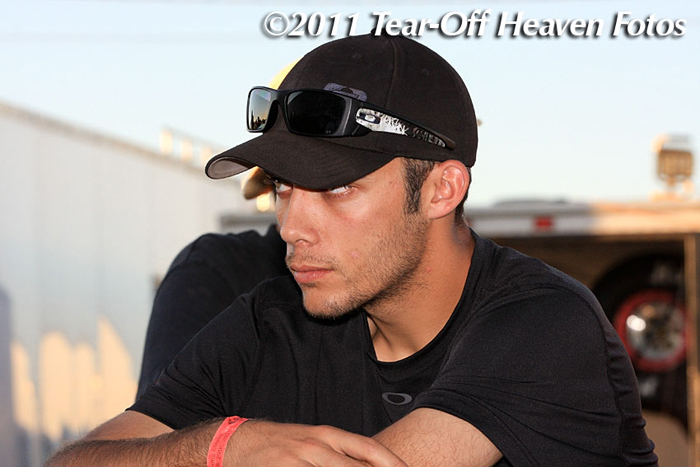 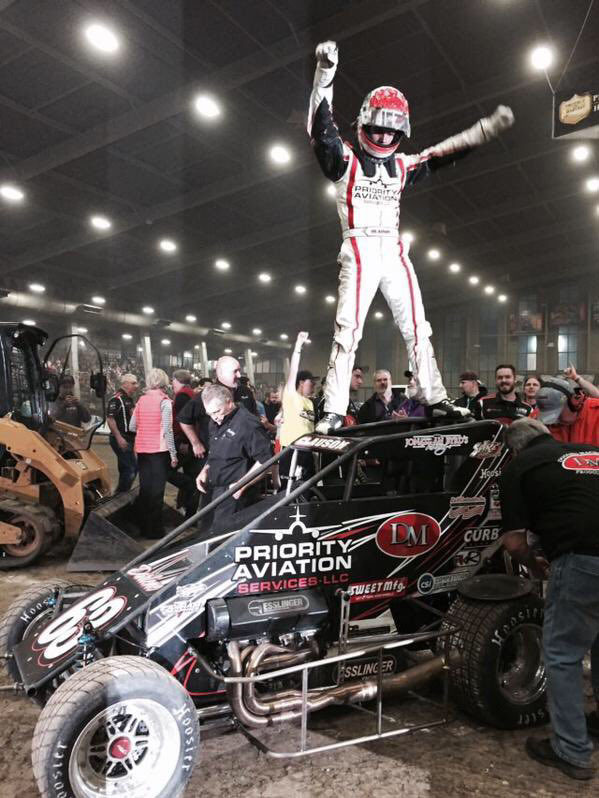 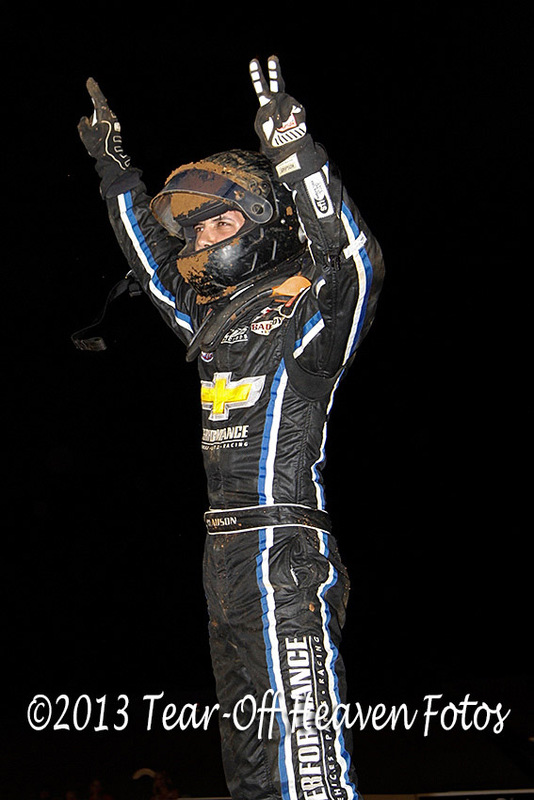 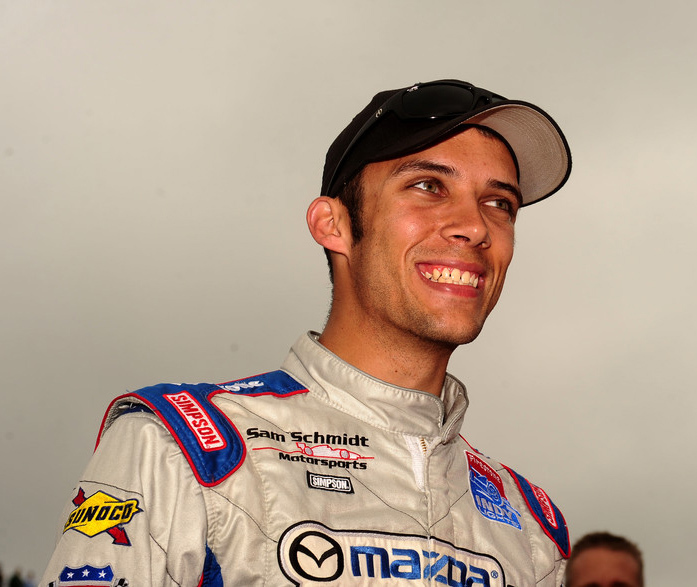 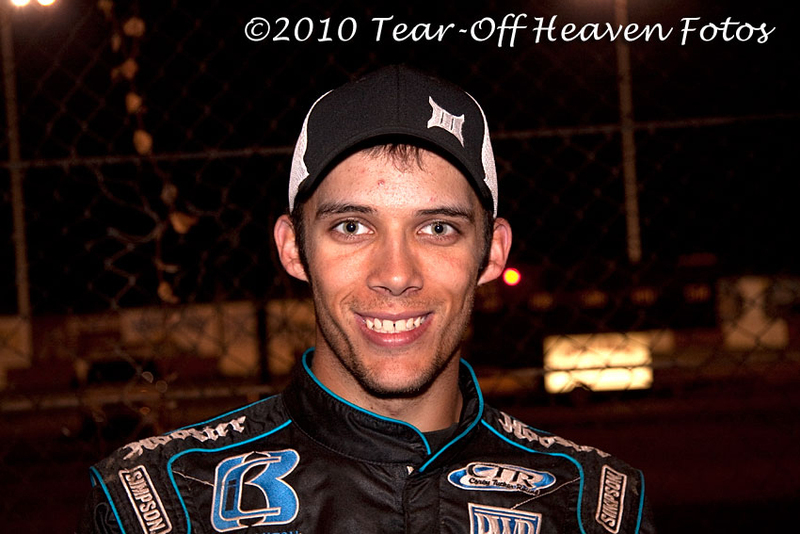 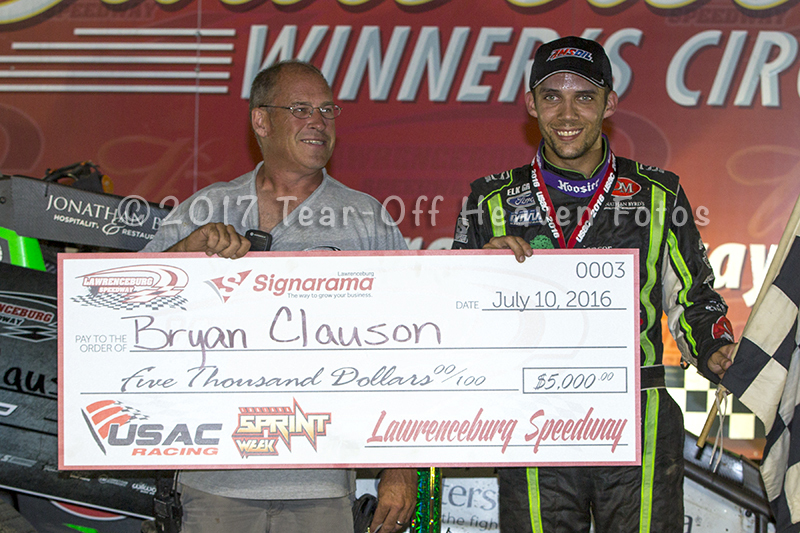 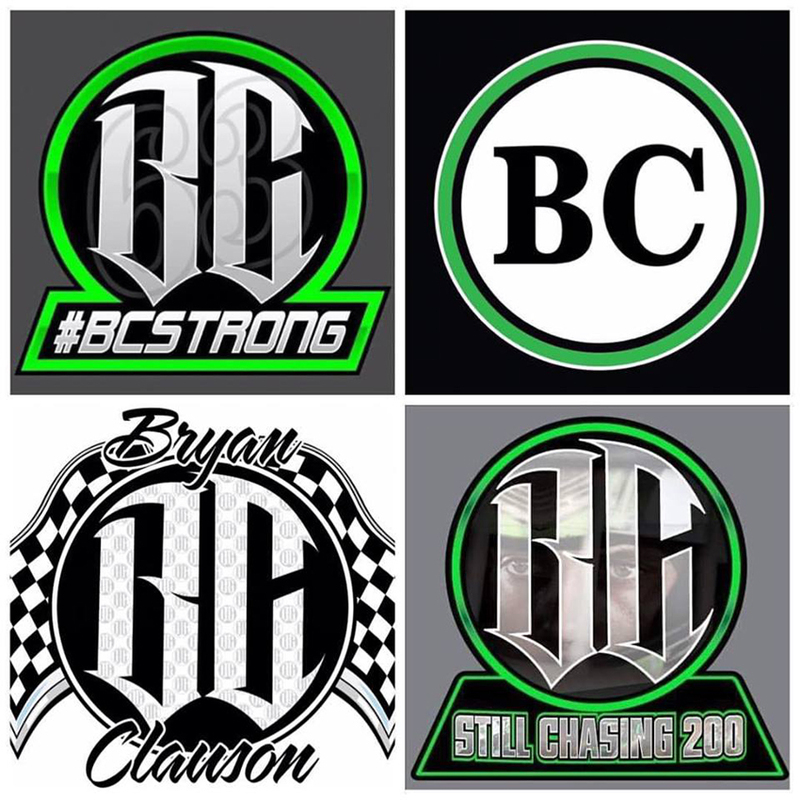 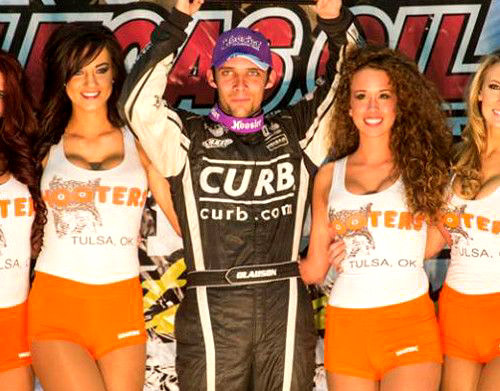 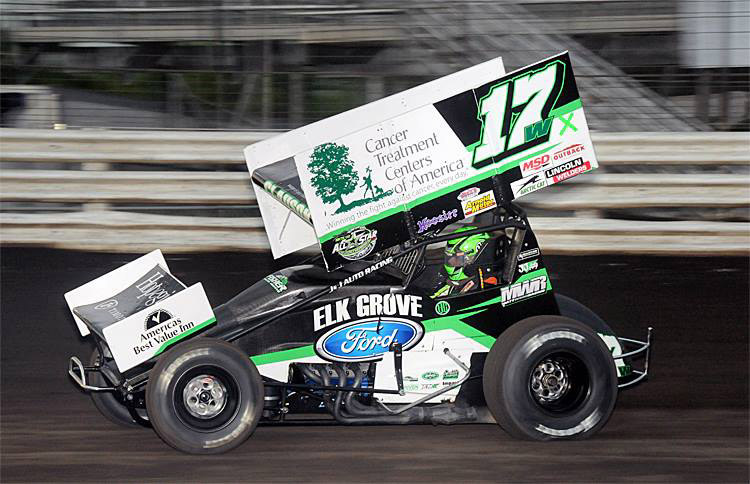 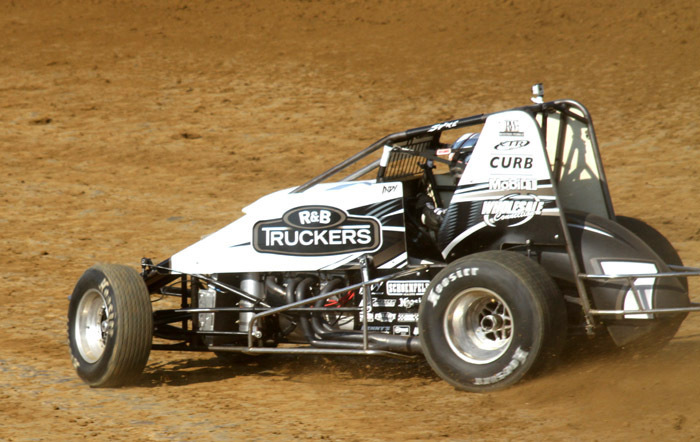 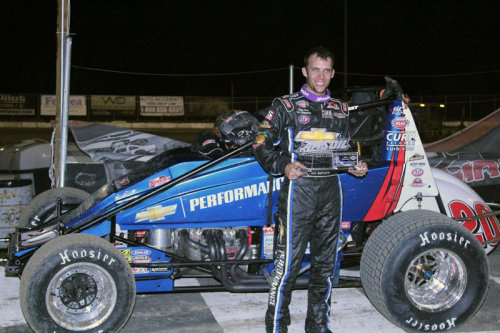 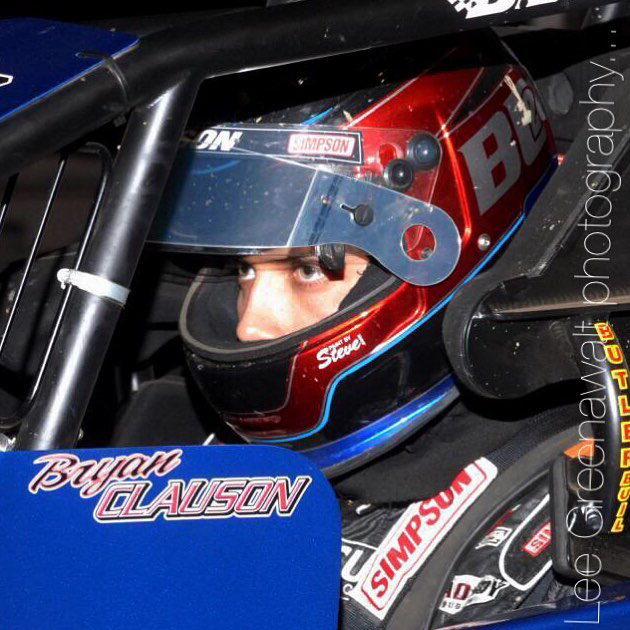 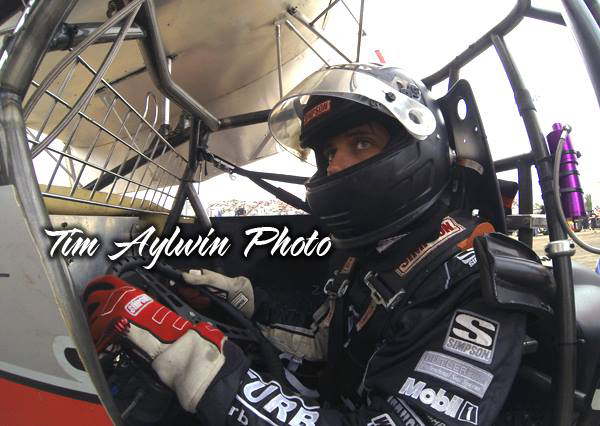 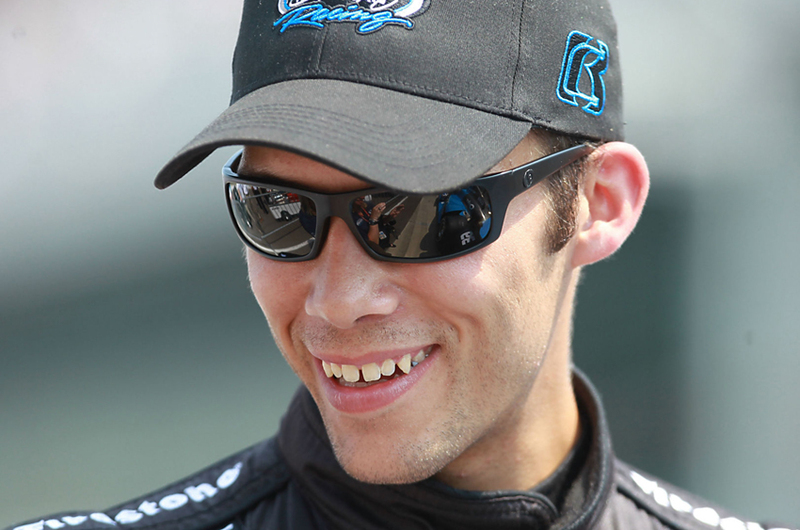 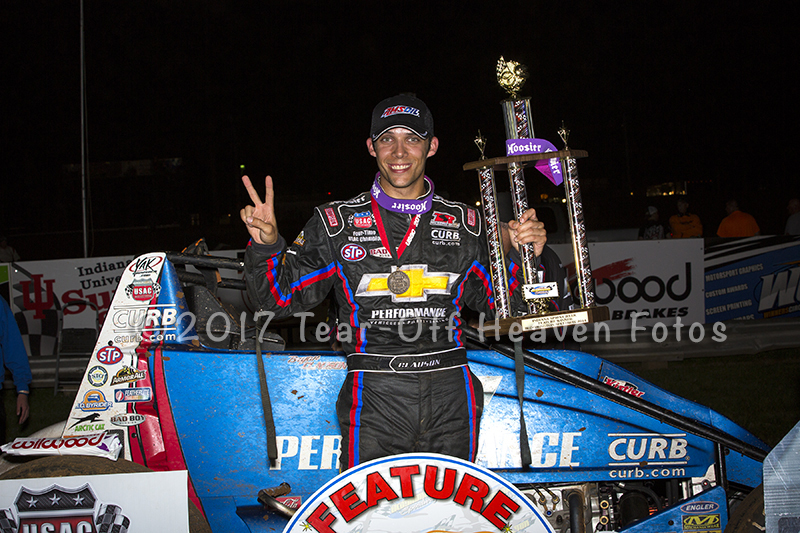 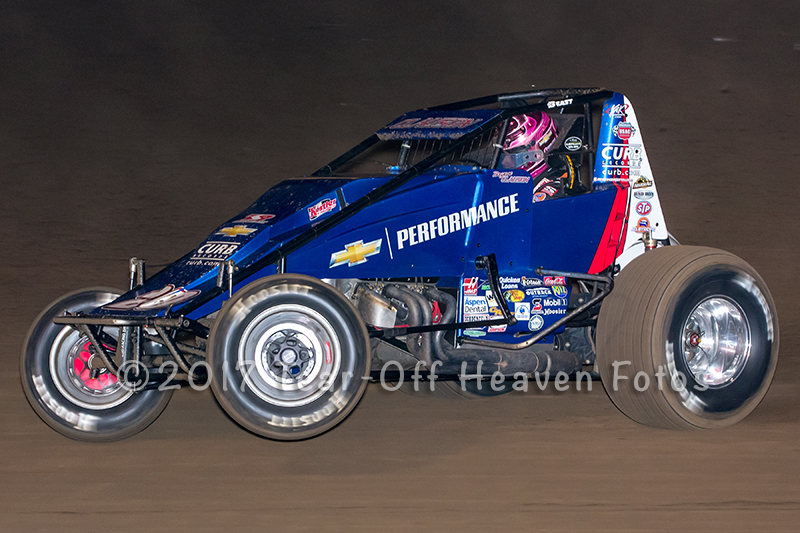 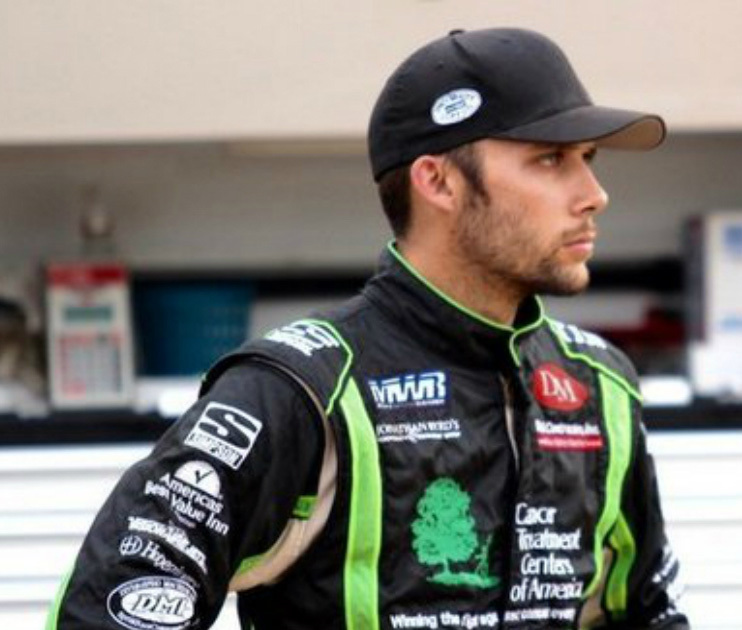 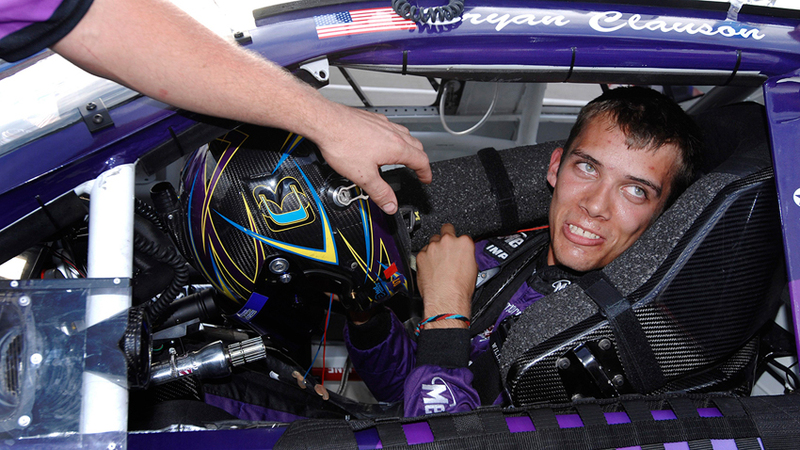 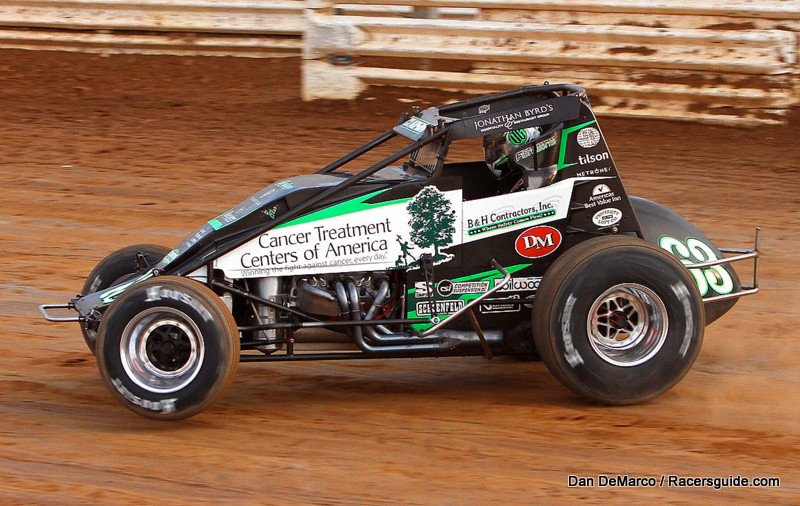 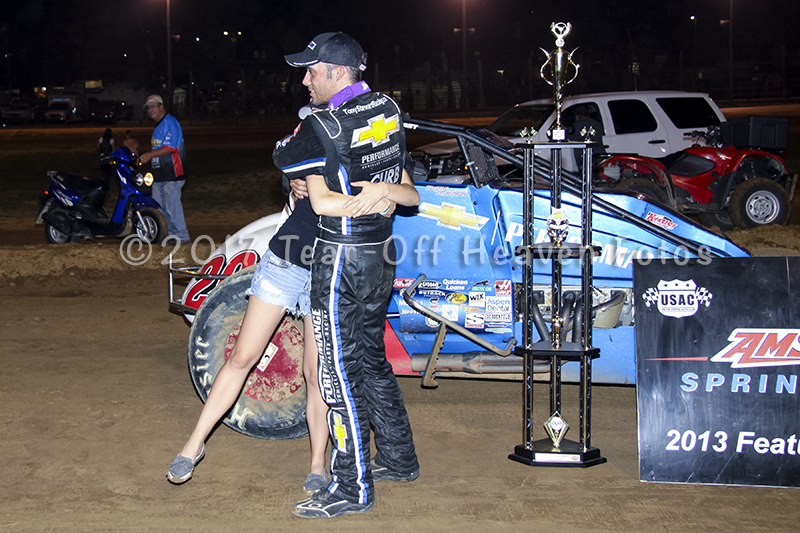 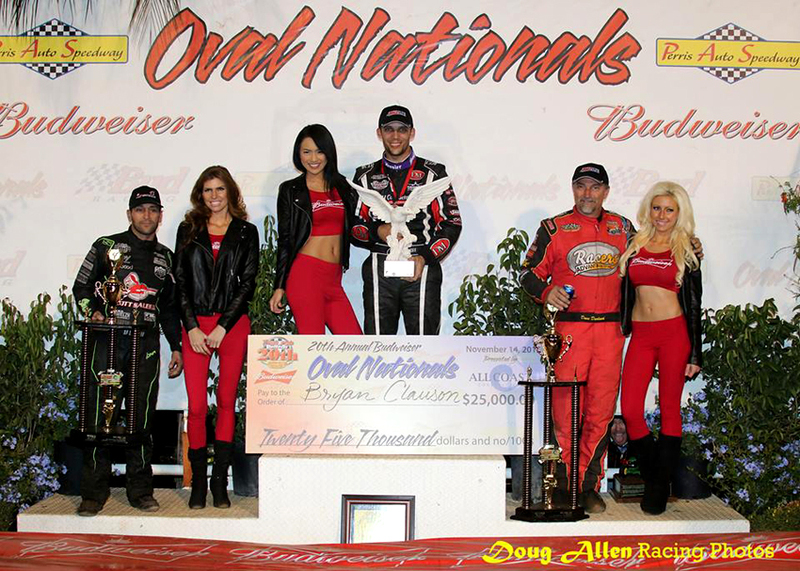 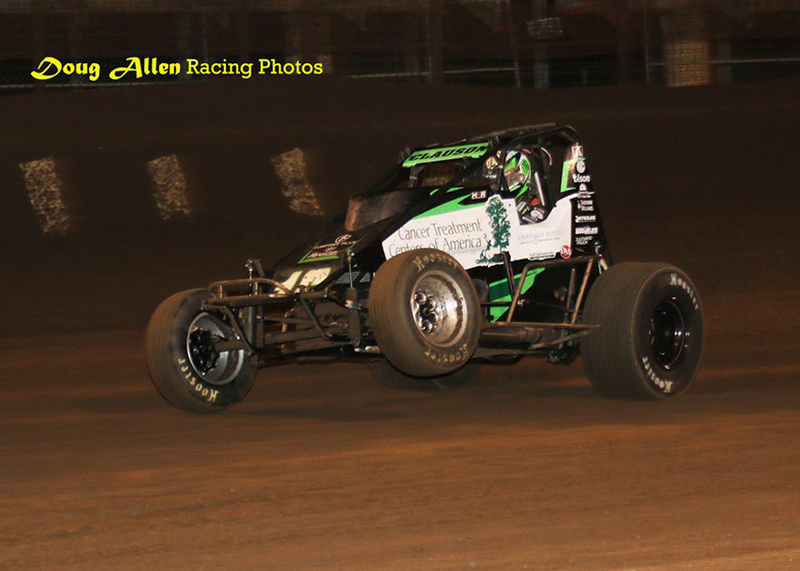 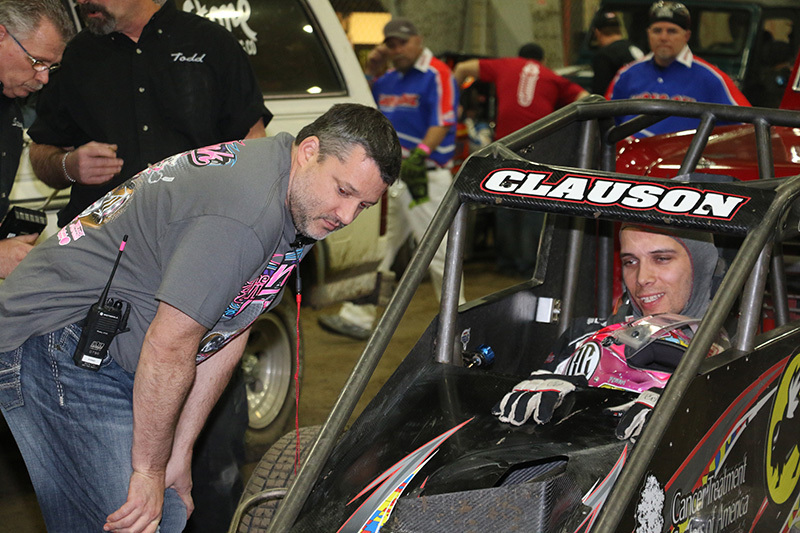 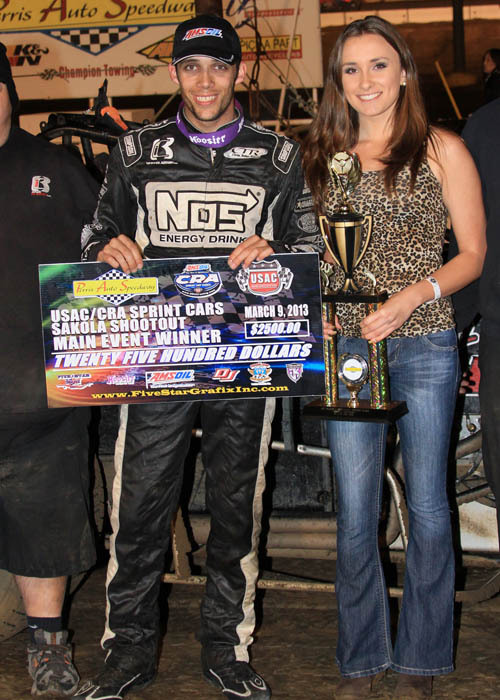 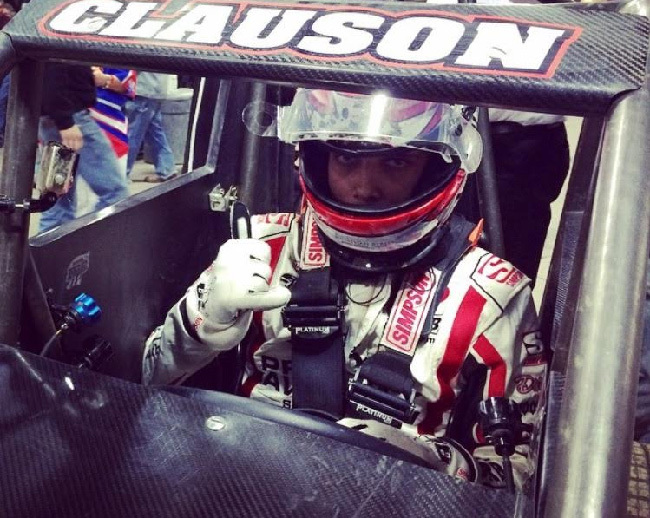 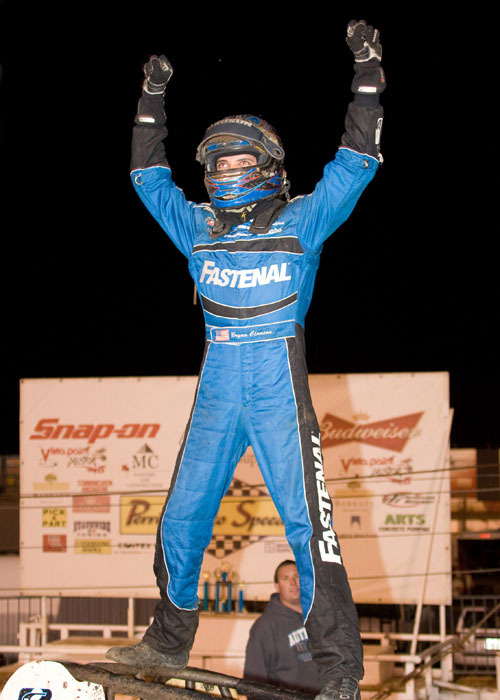 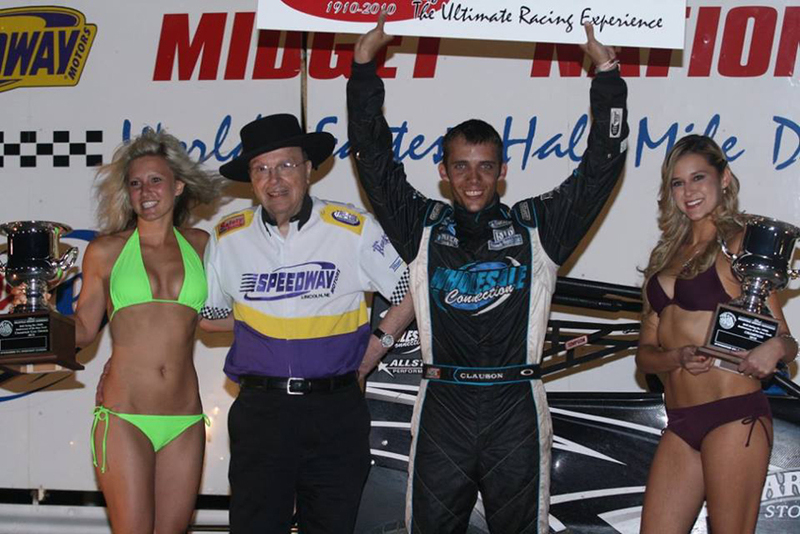 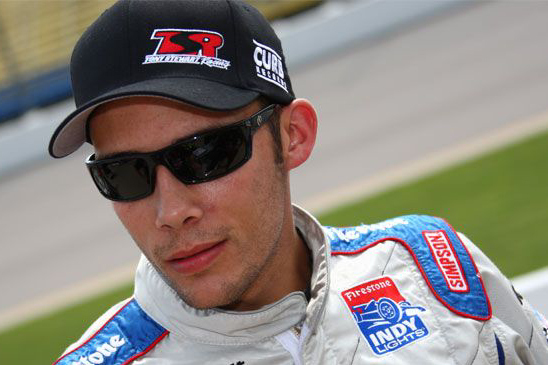 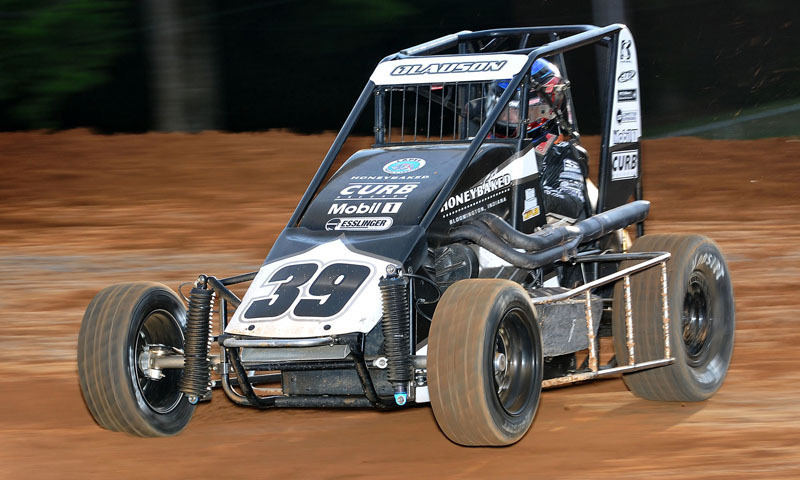 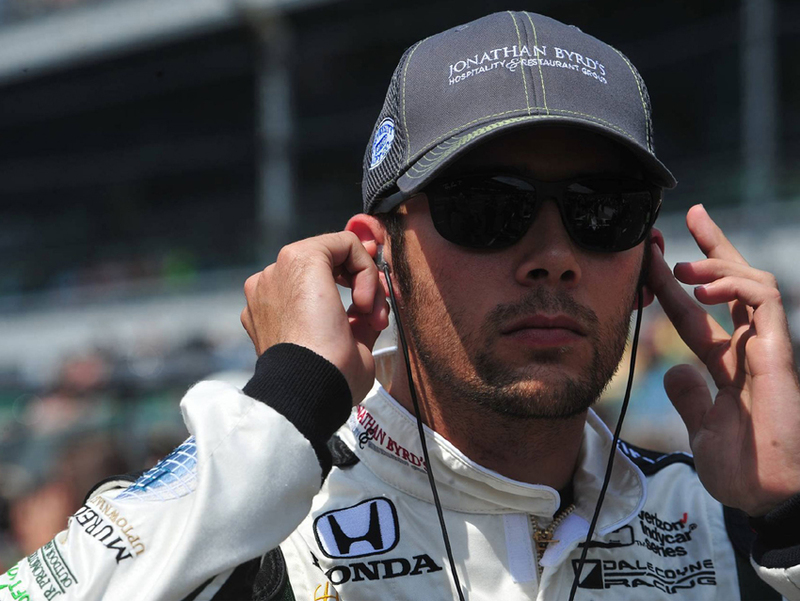 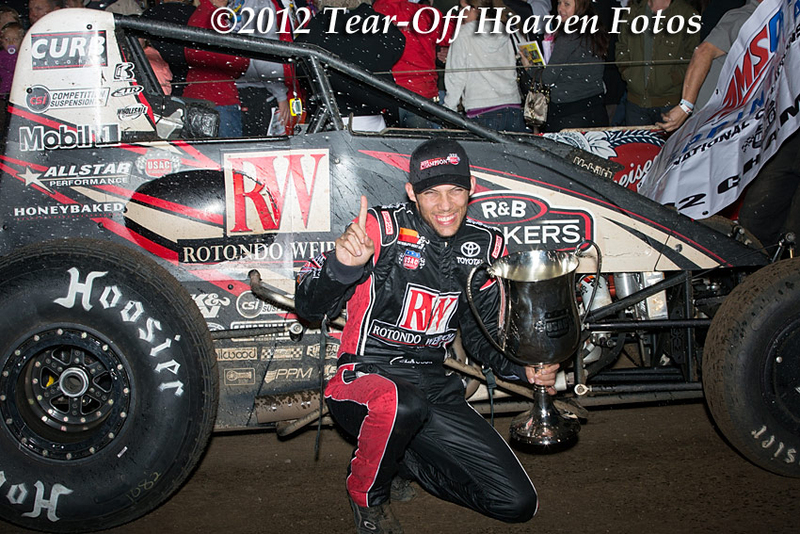 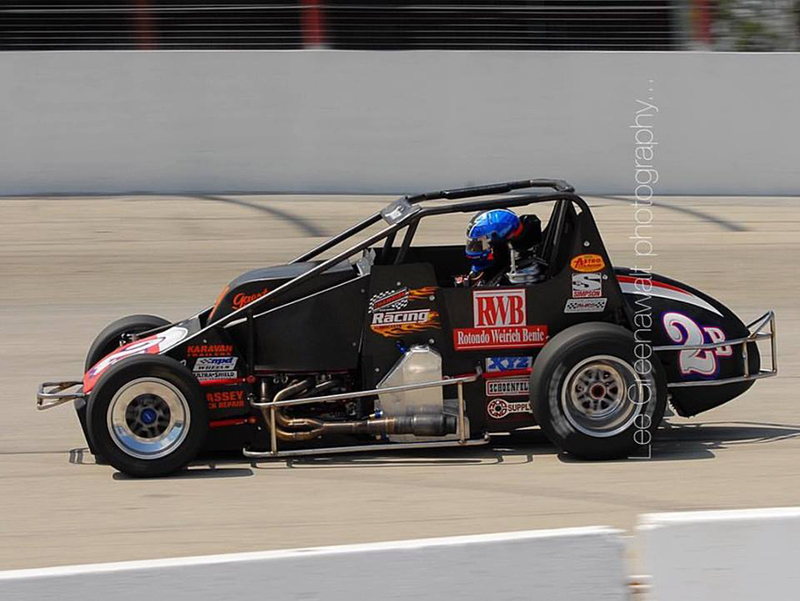 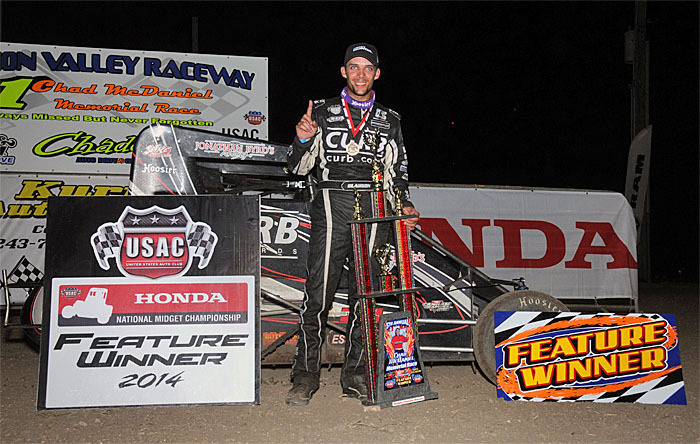 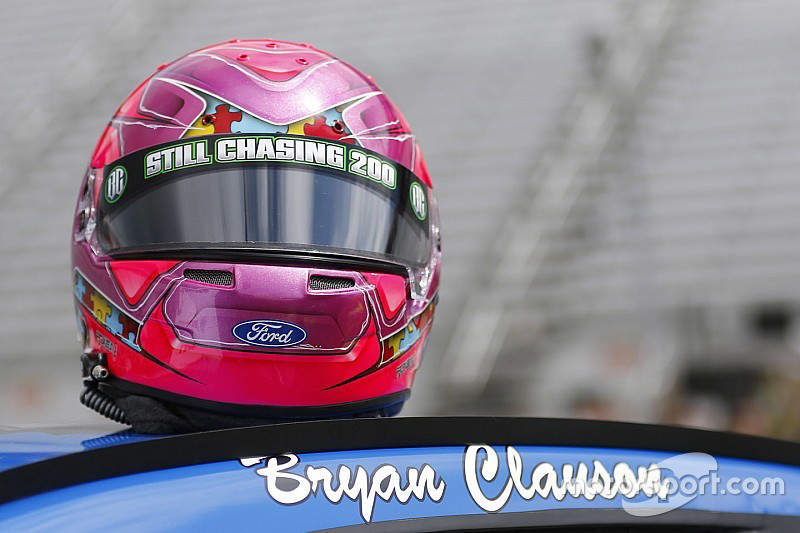 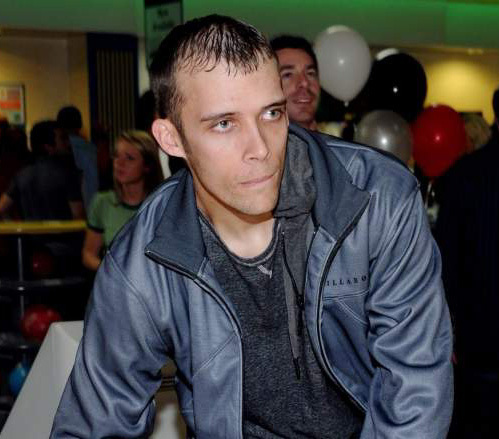 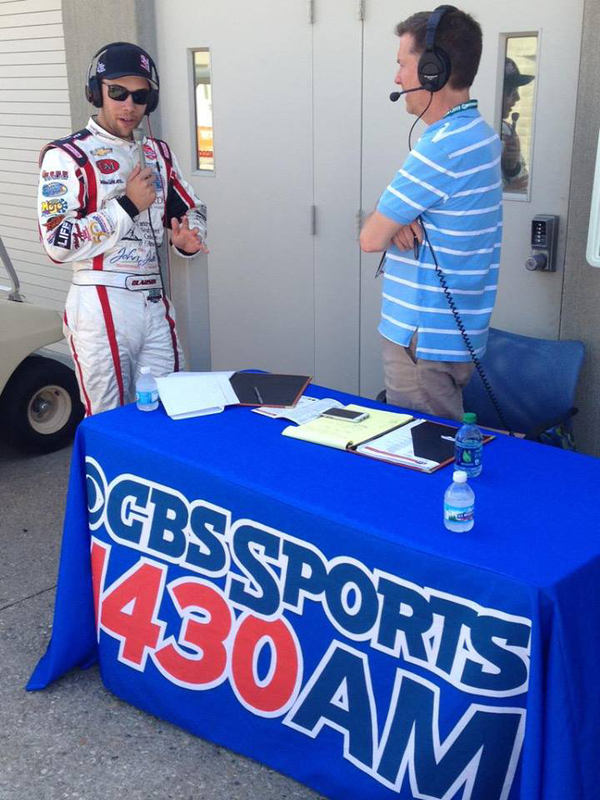 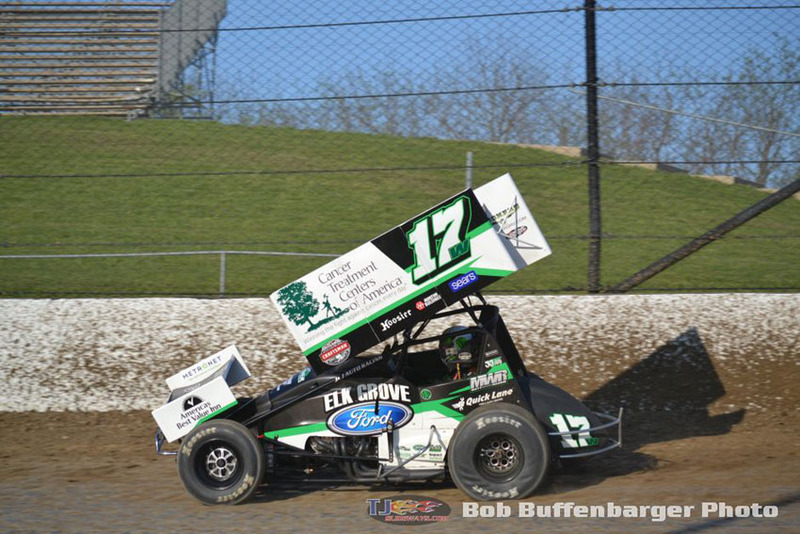 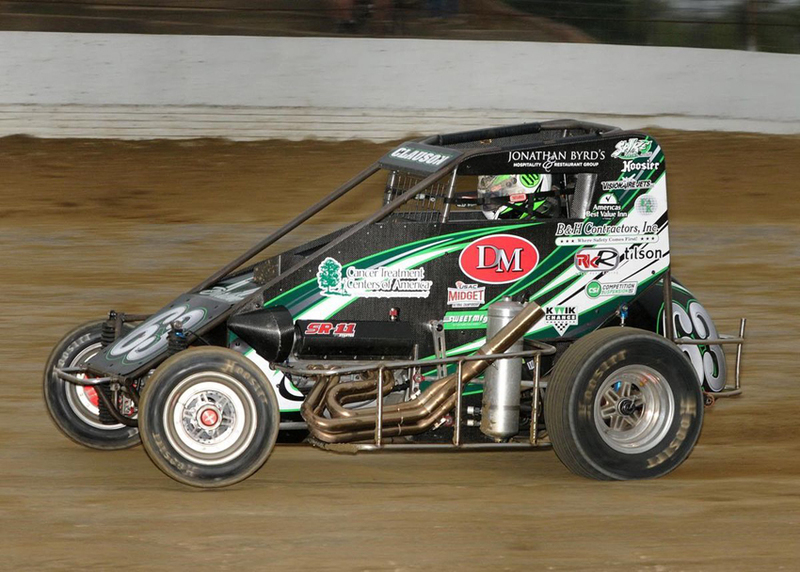 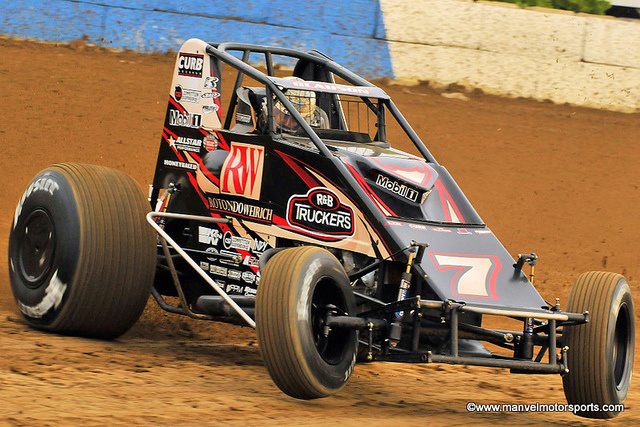 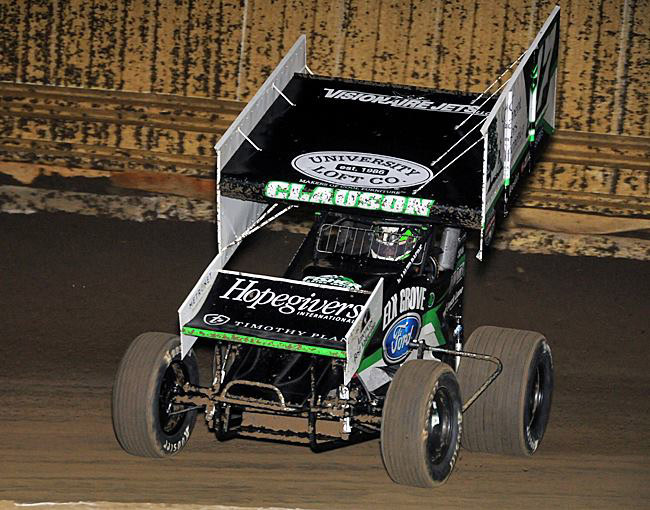 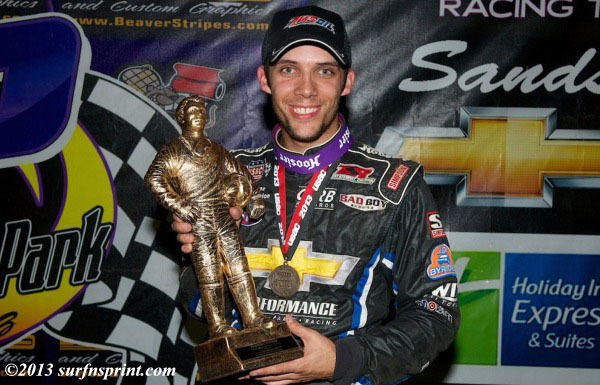 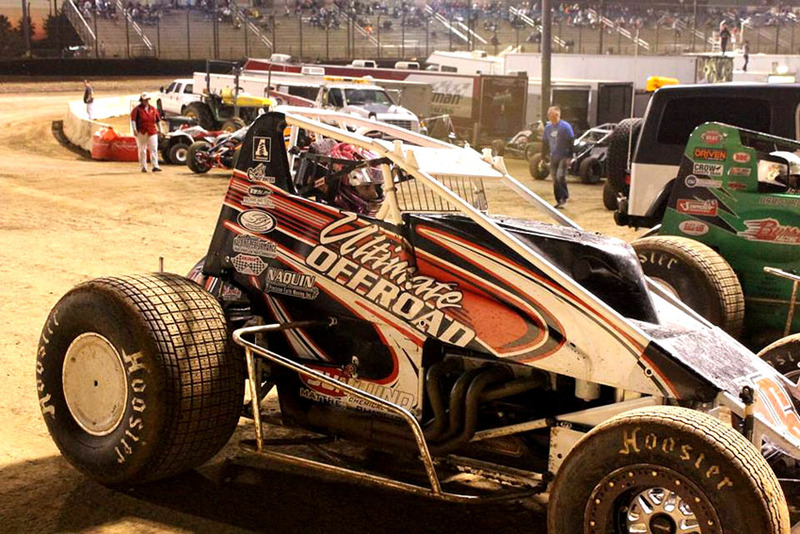 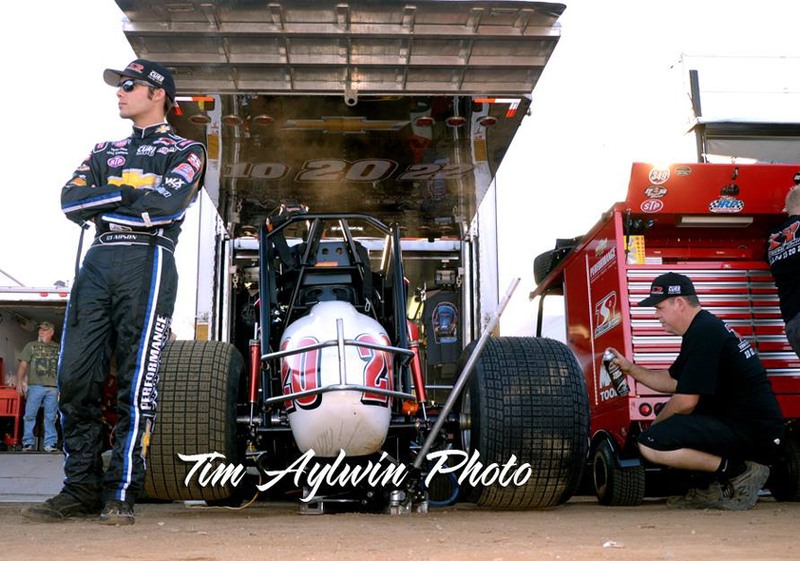 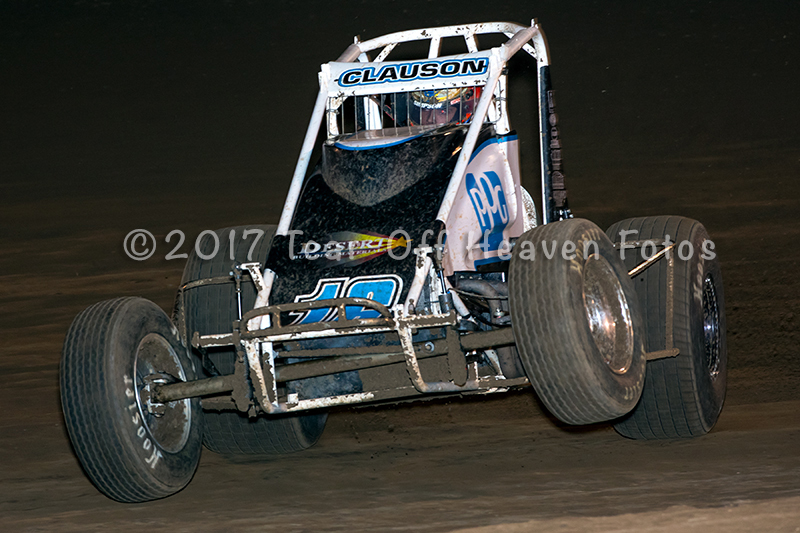 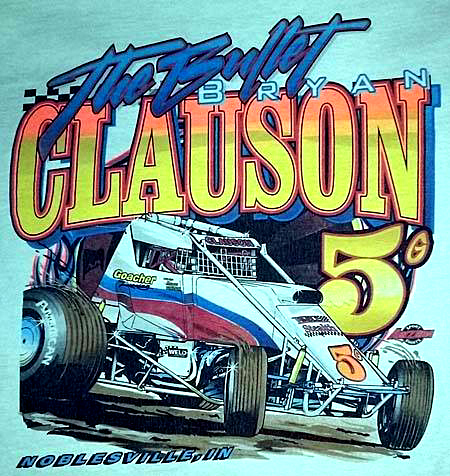 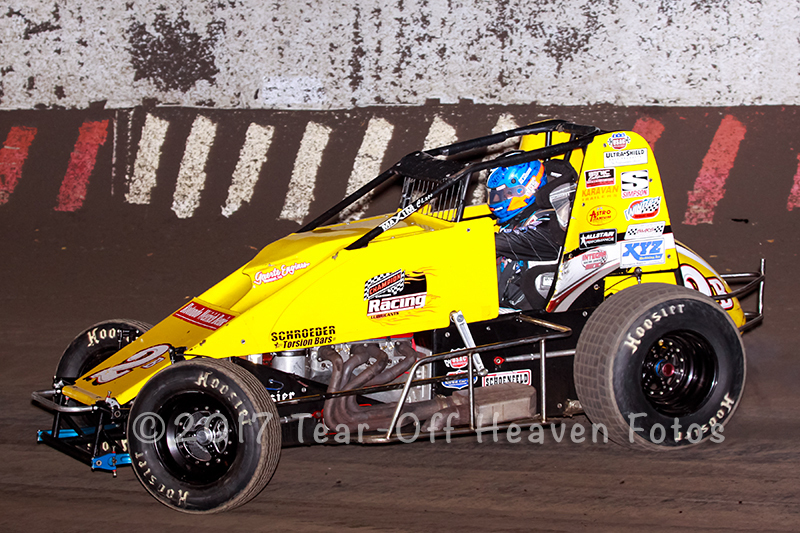 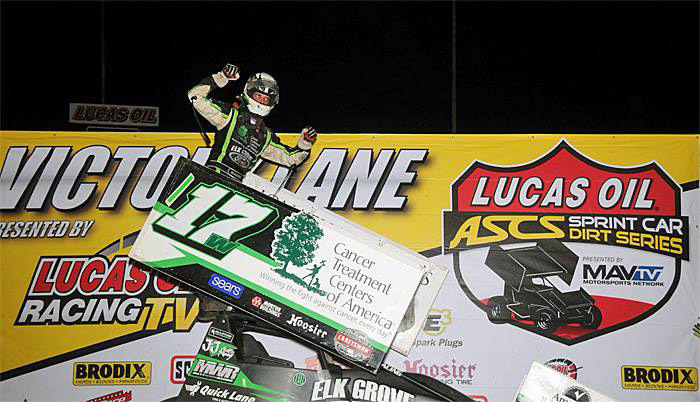 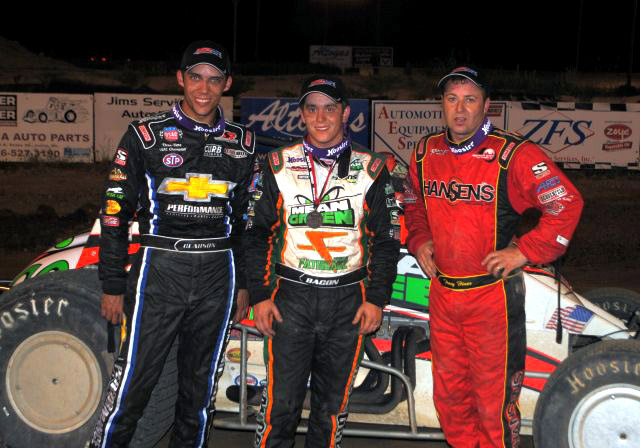 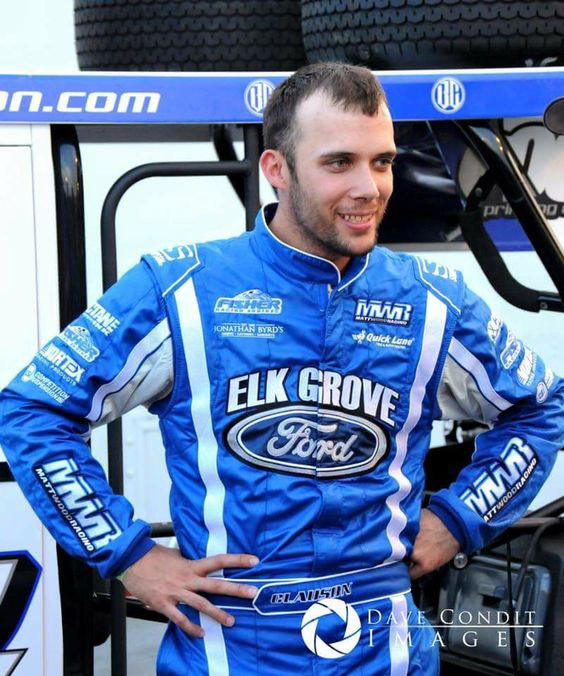 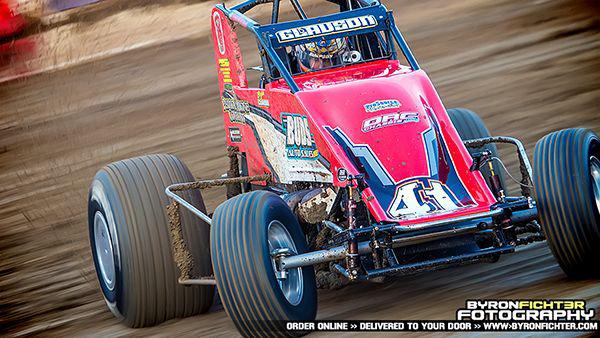 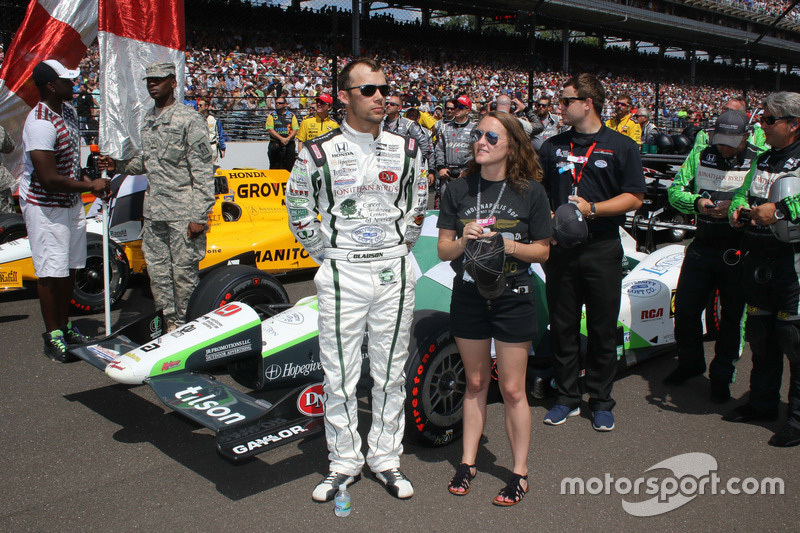 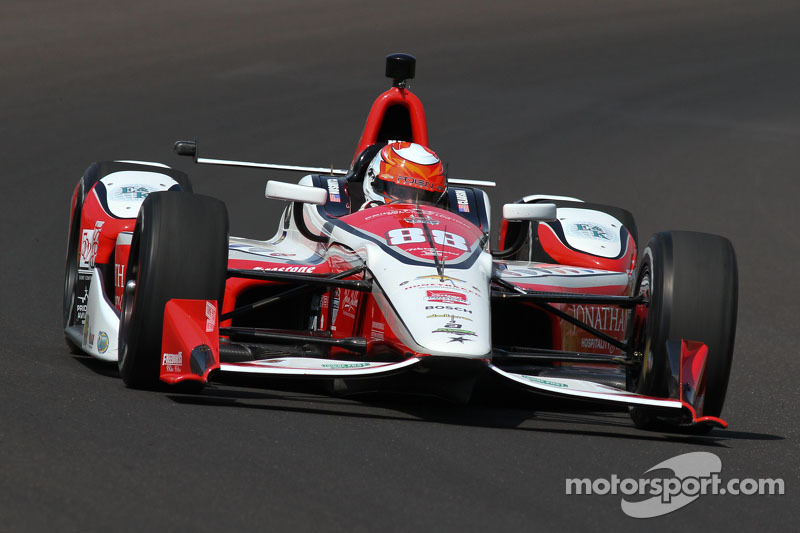 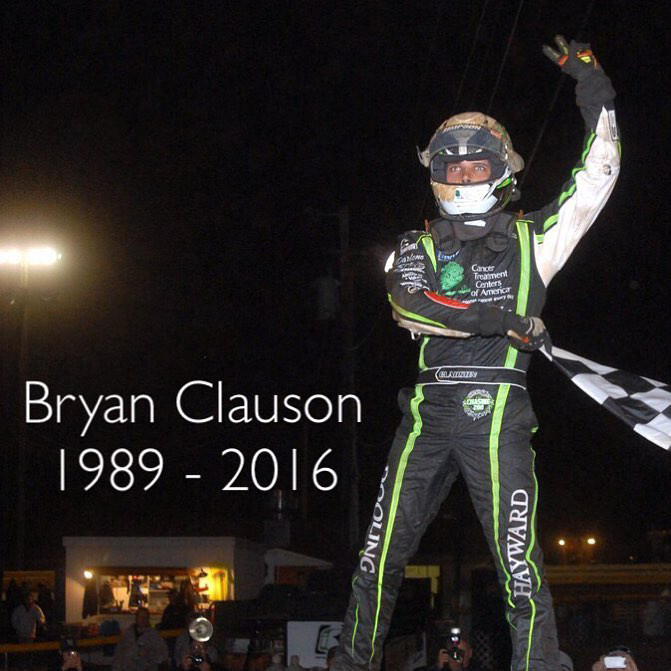 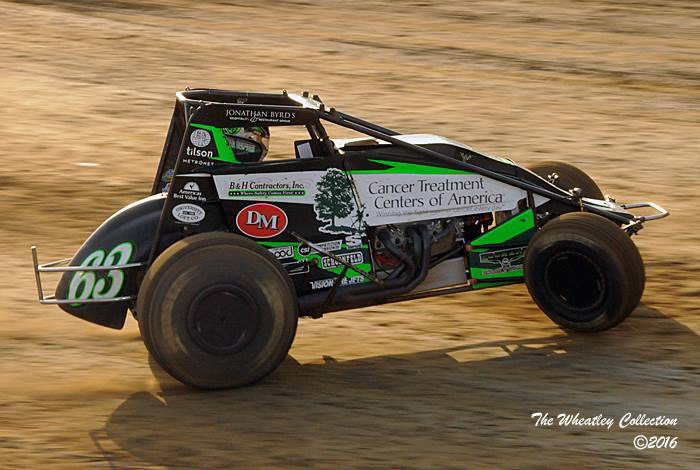 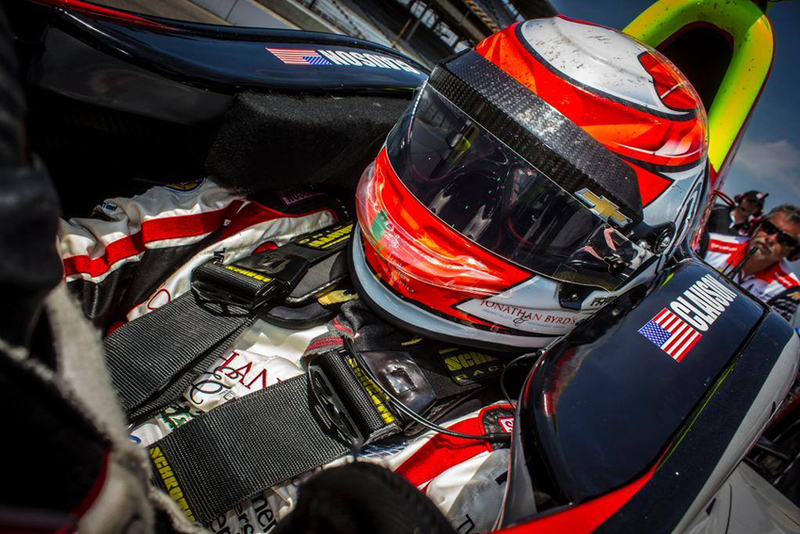 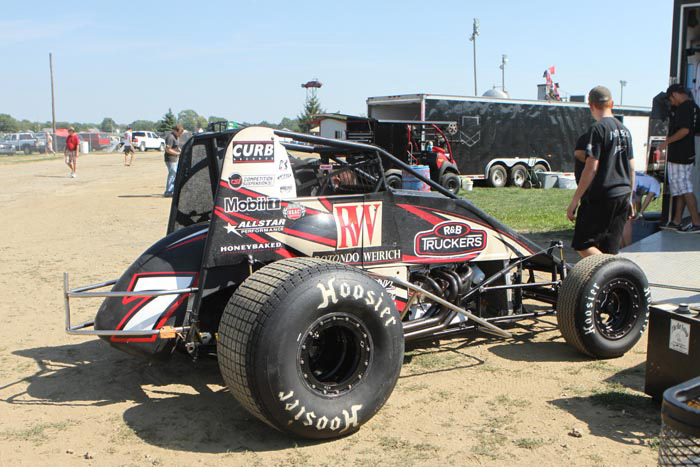 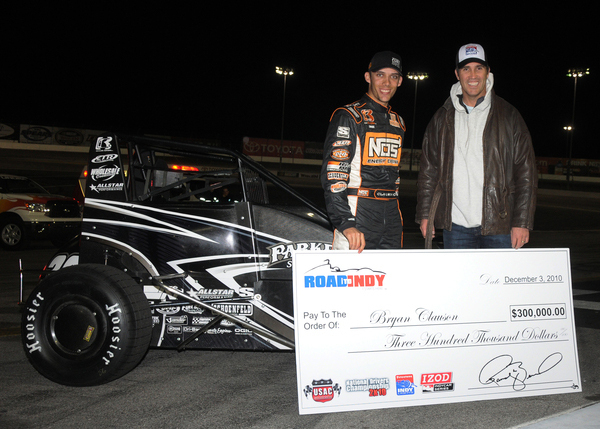 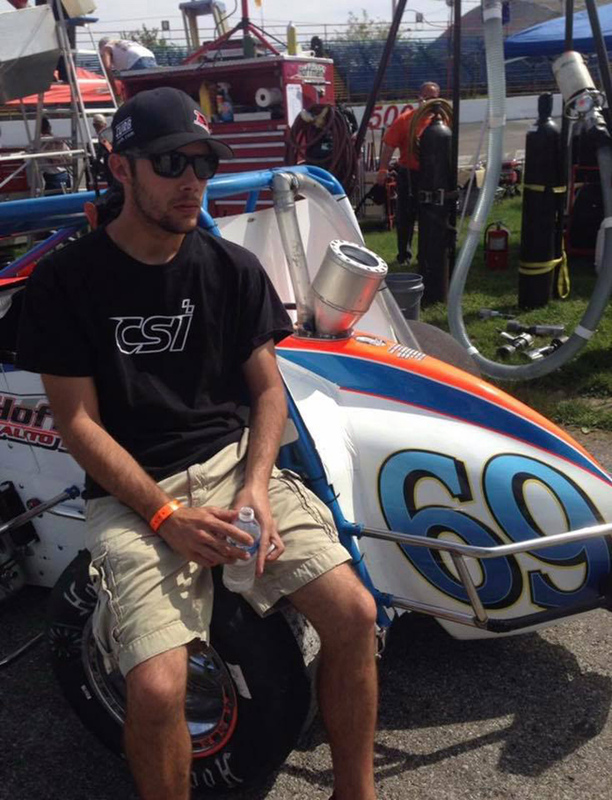 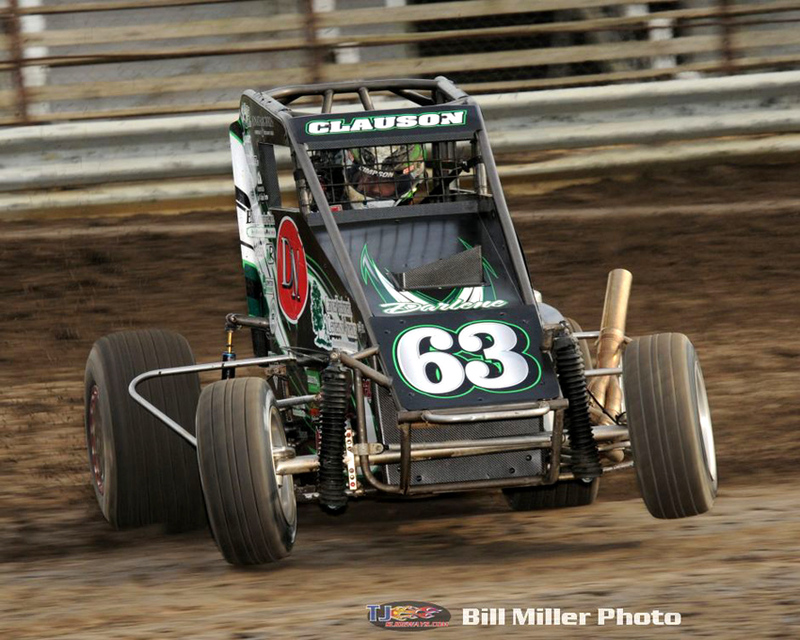 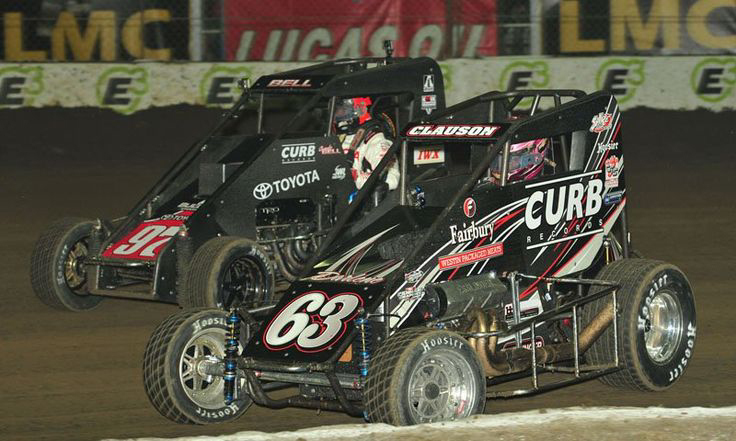 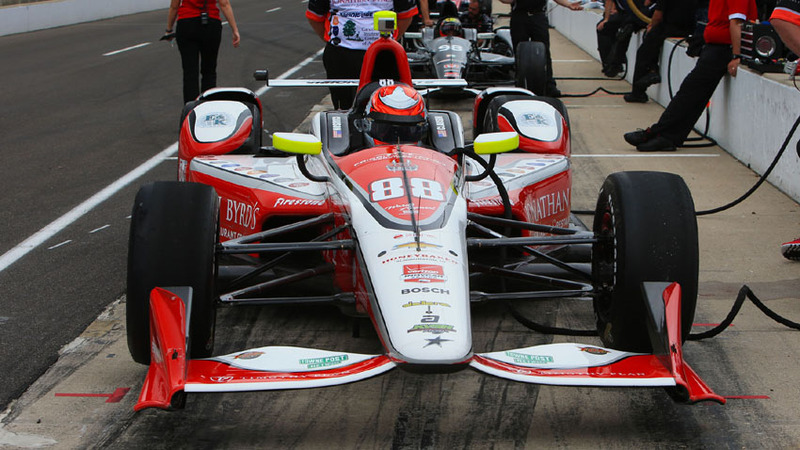 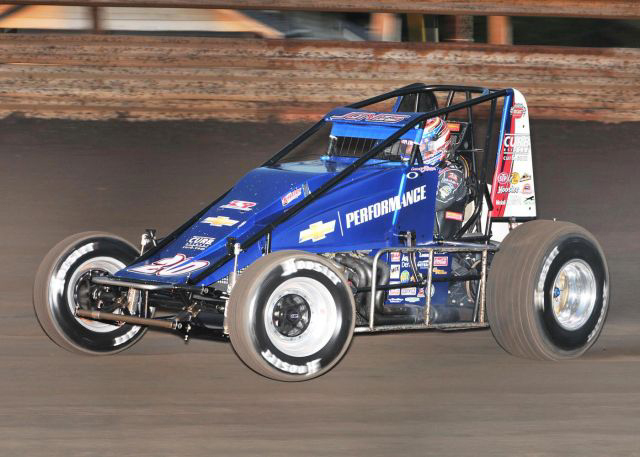 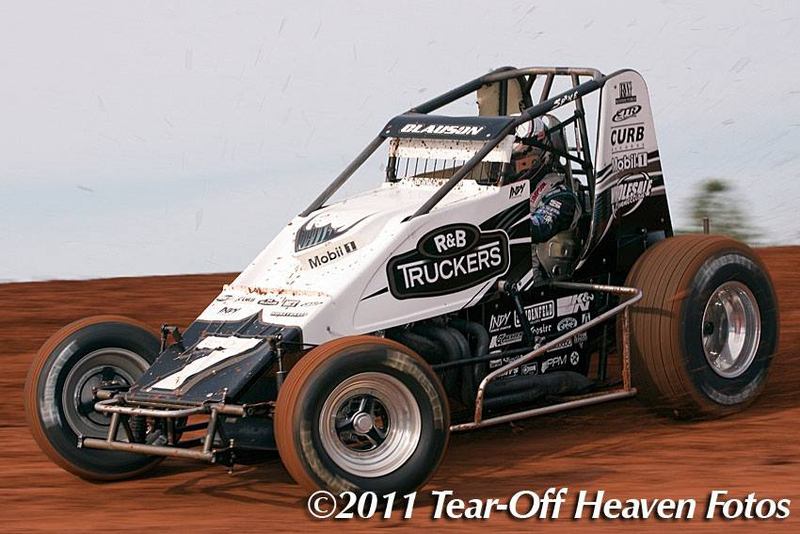 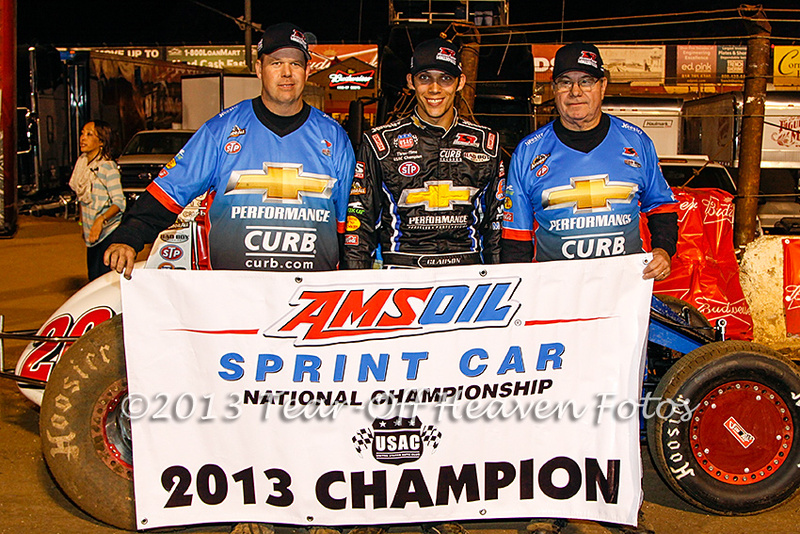 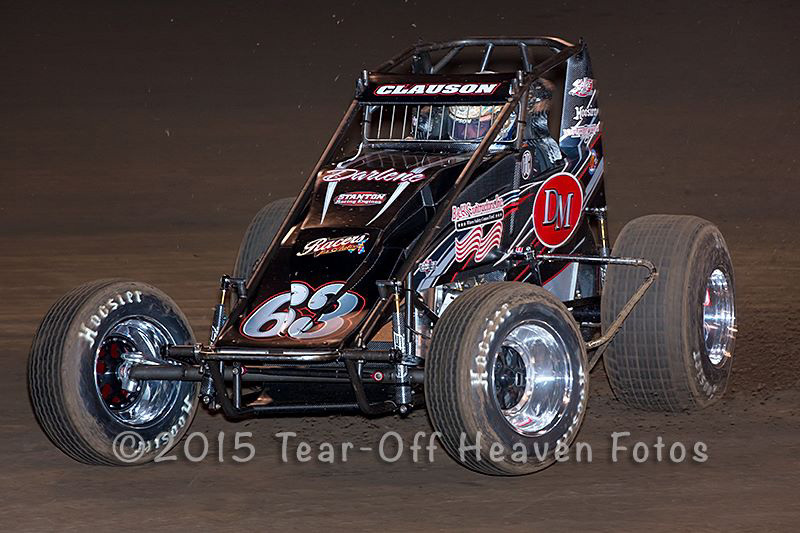 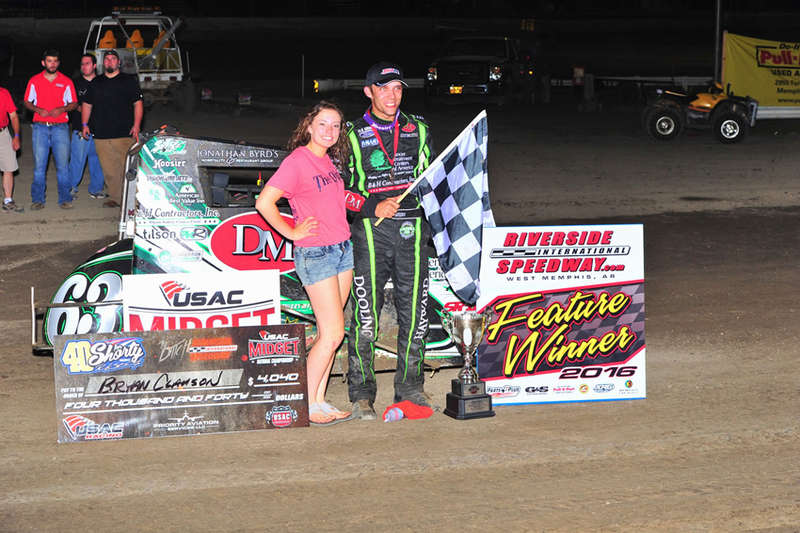 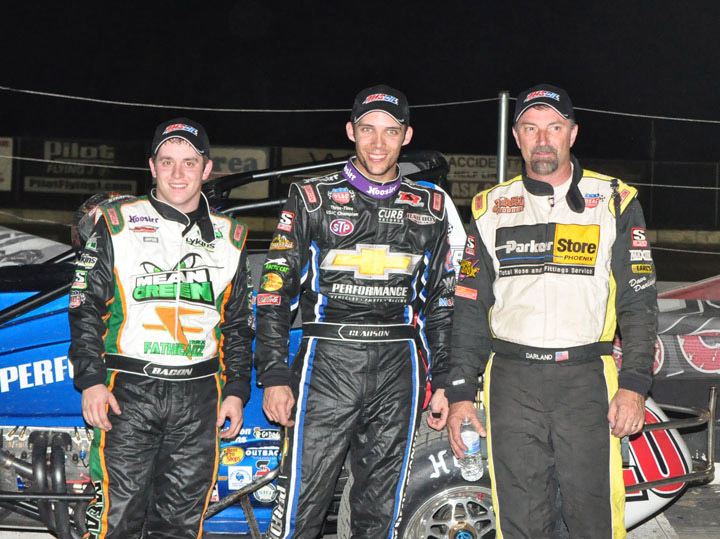 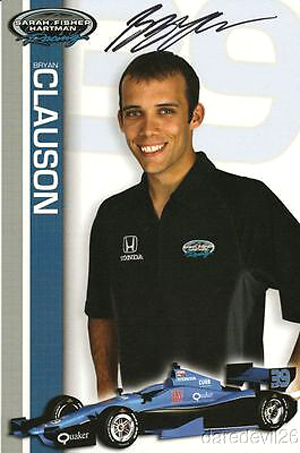 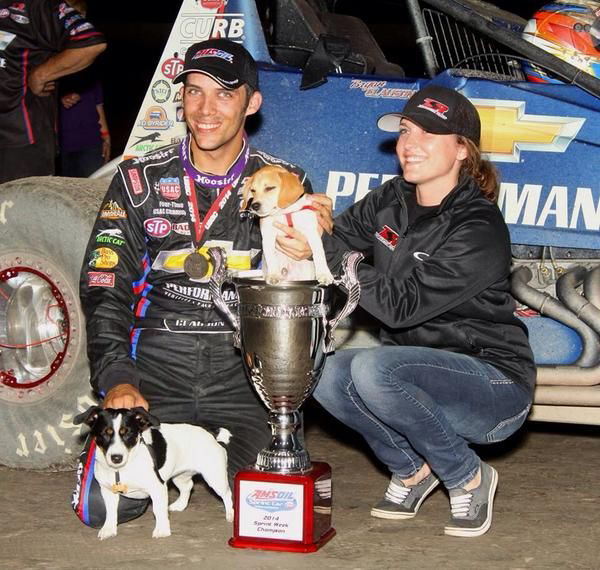 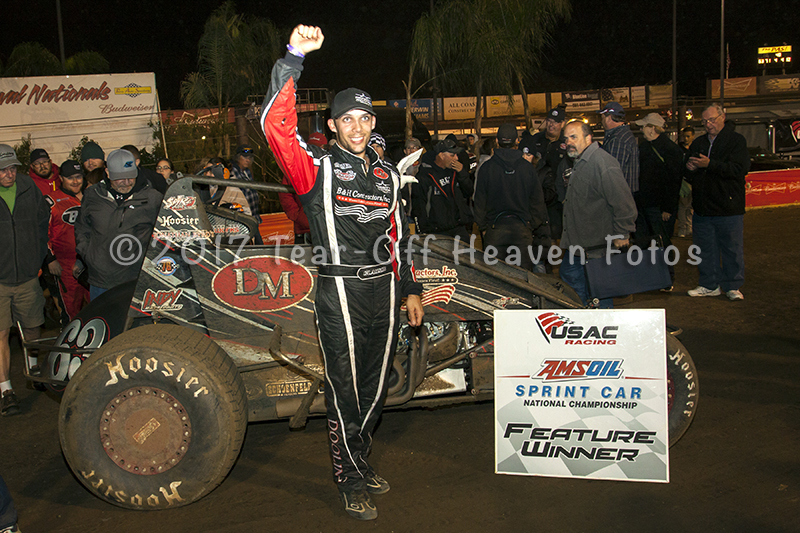 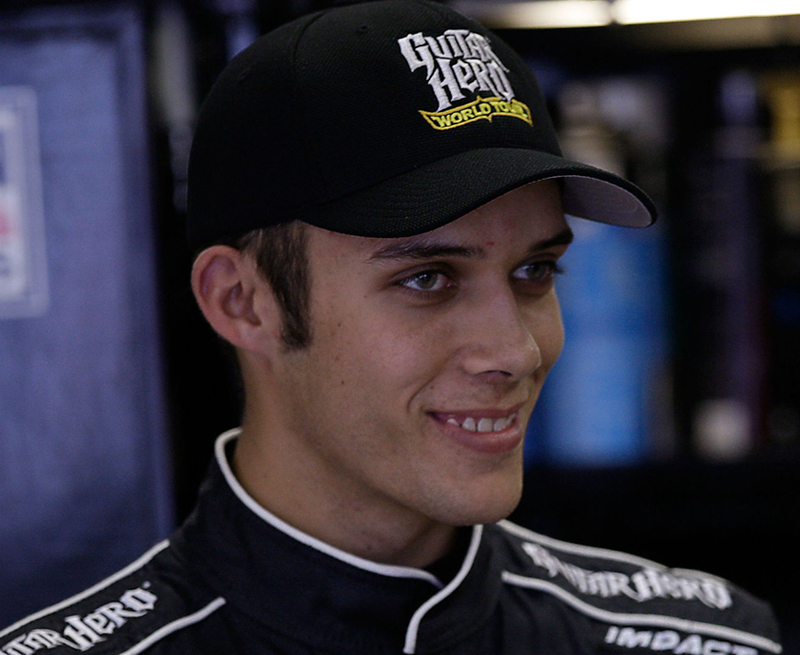 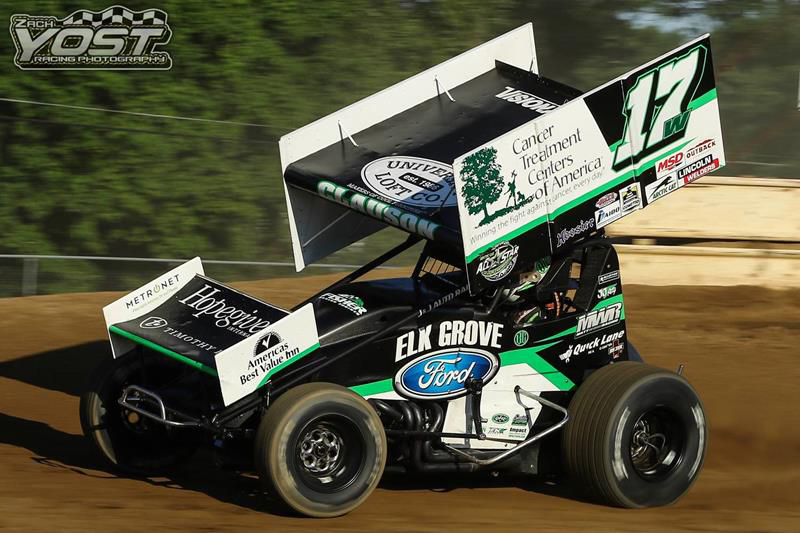 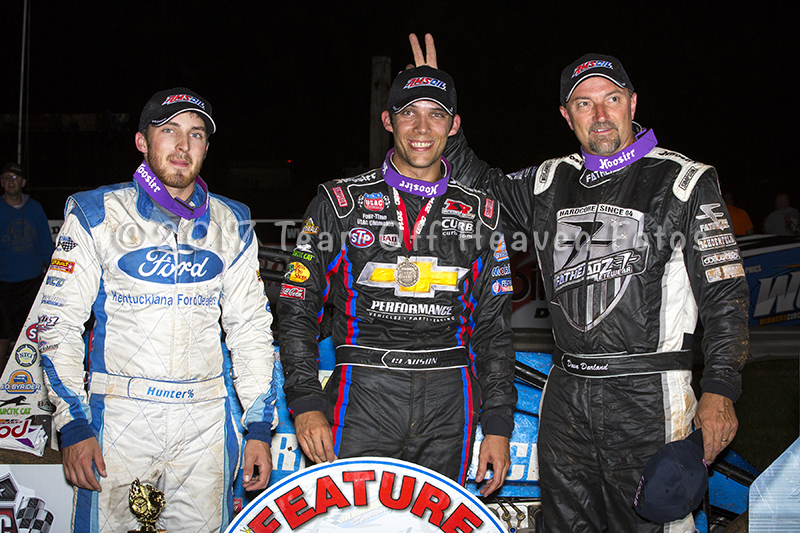 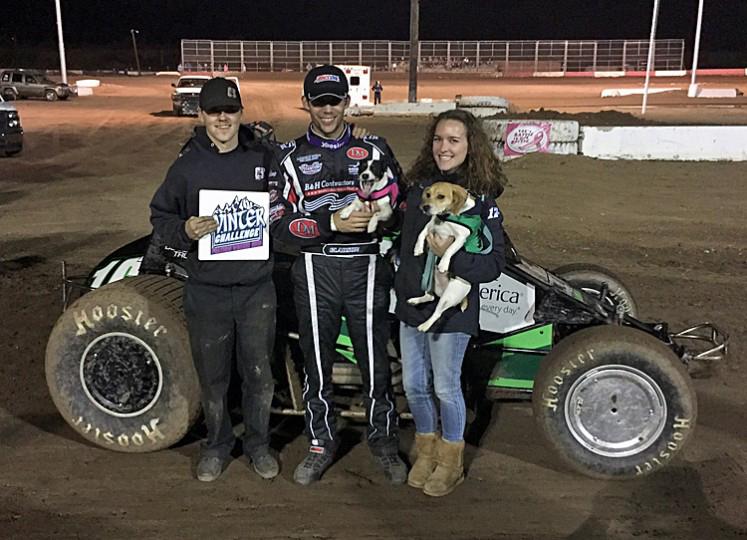 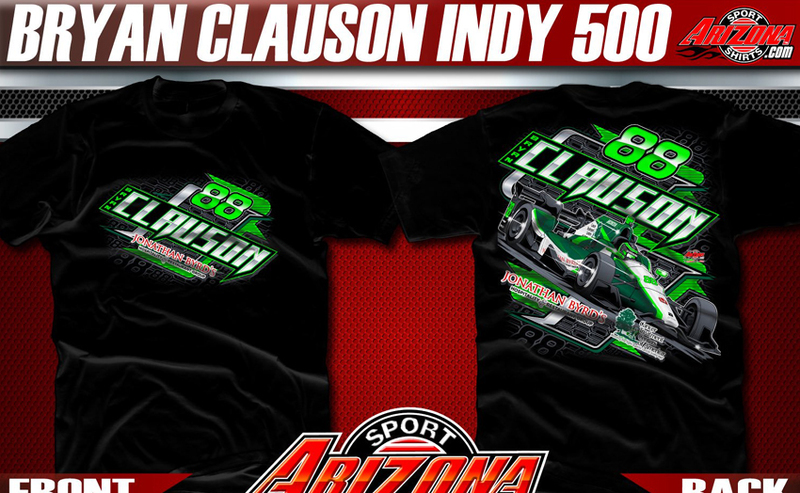 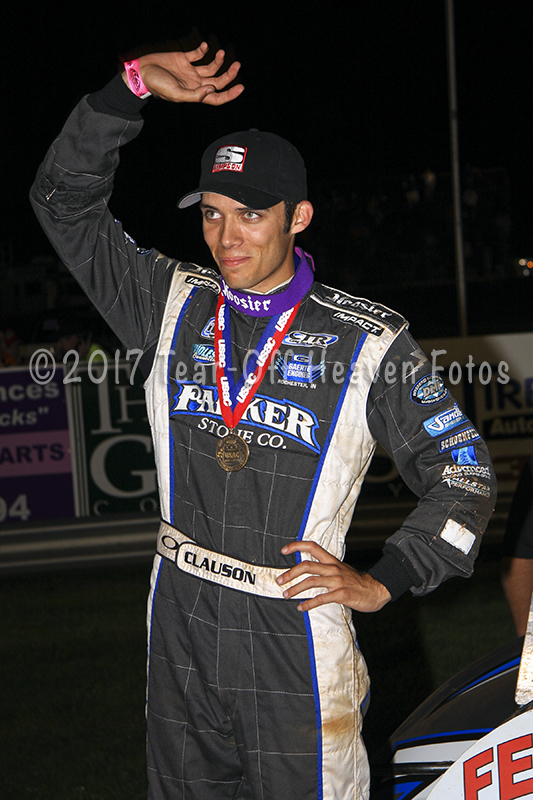 Bryan Clauson was an amazing racer in many kinds of different cars. 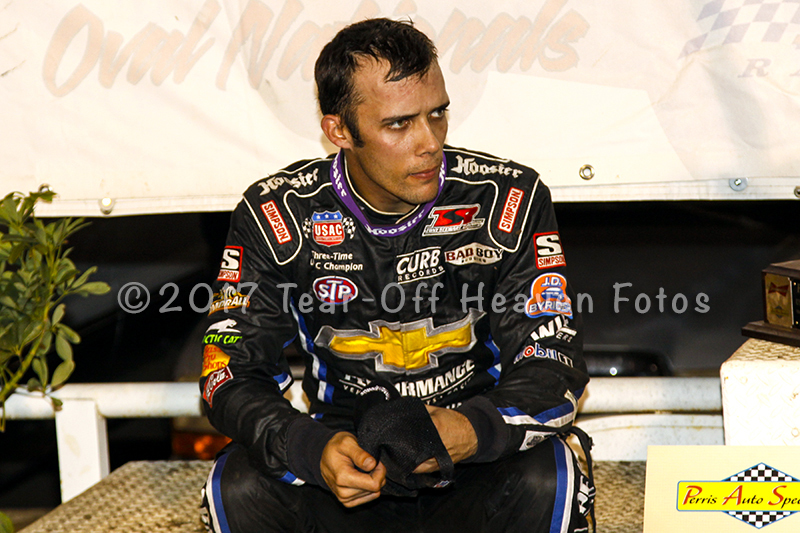 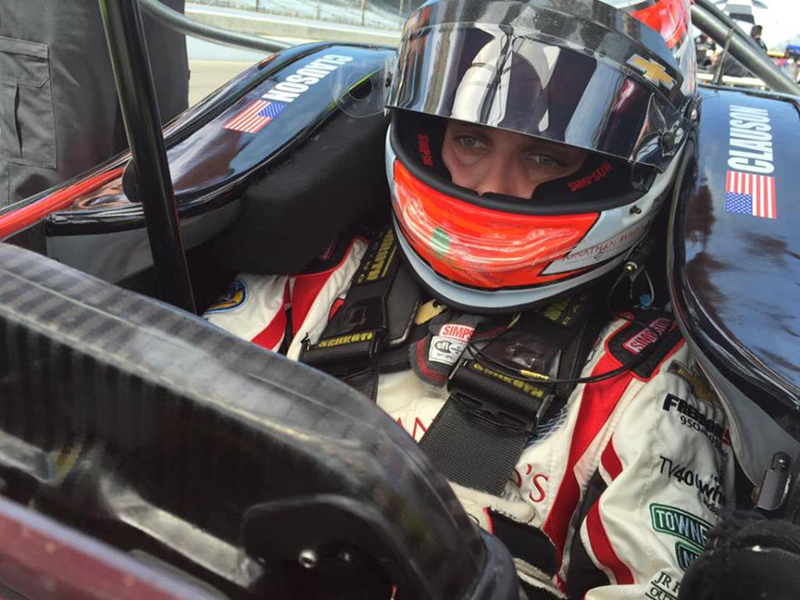 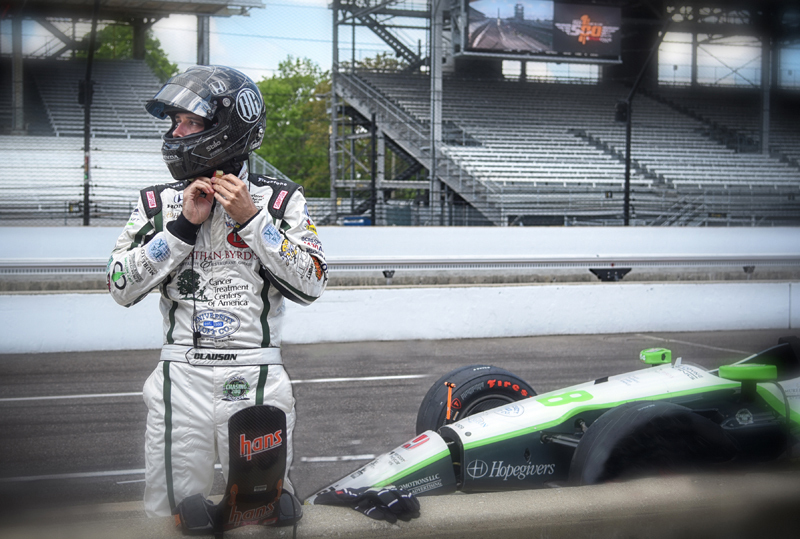 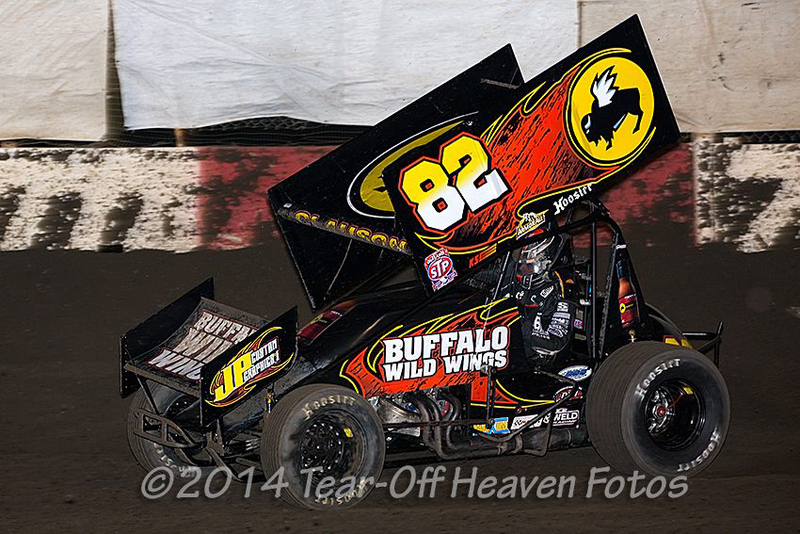 He had a way on the track that was sometimes like superman as he patiently worked traffic until he got to the front. 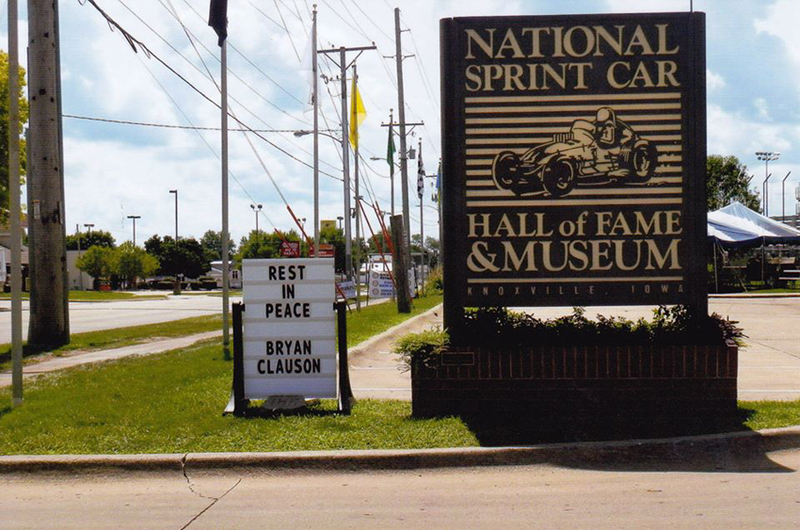 He won races on dirt and pavement and won races that he was the only car passing cars, thats how good he was. 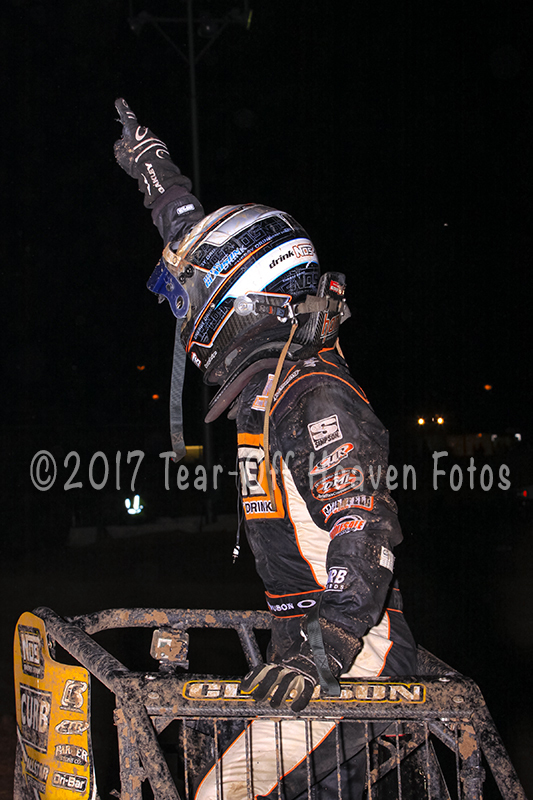 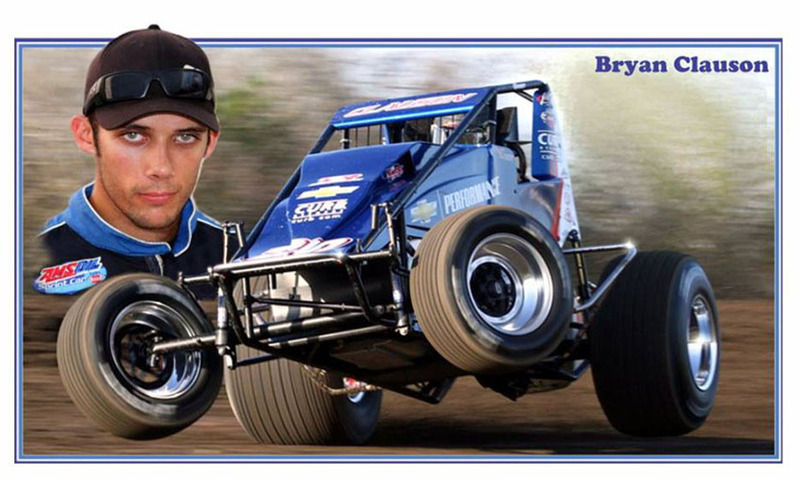 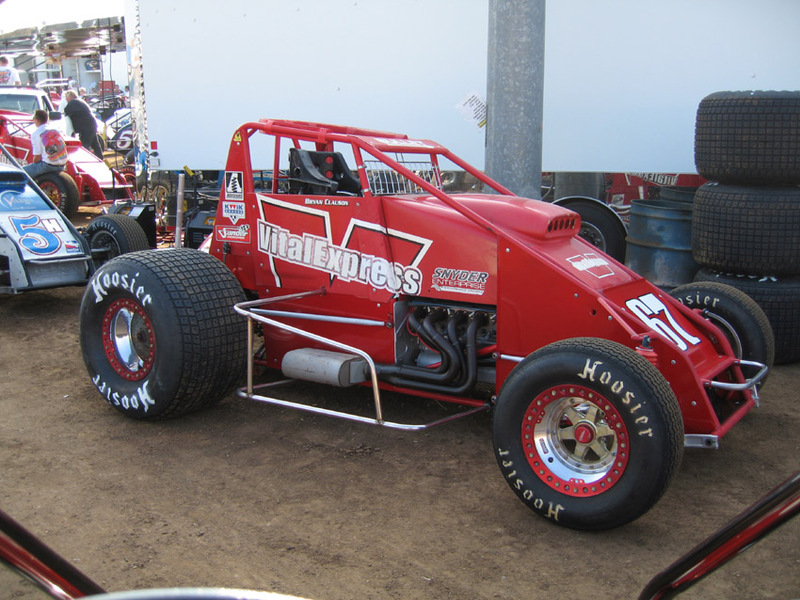 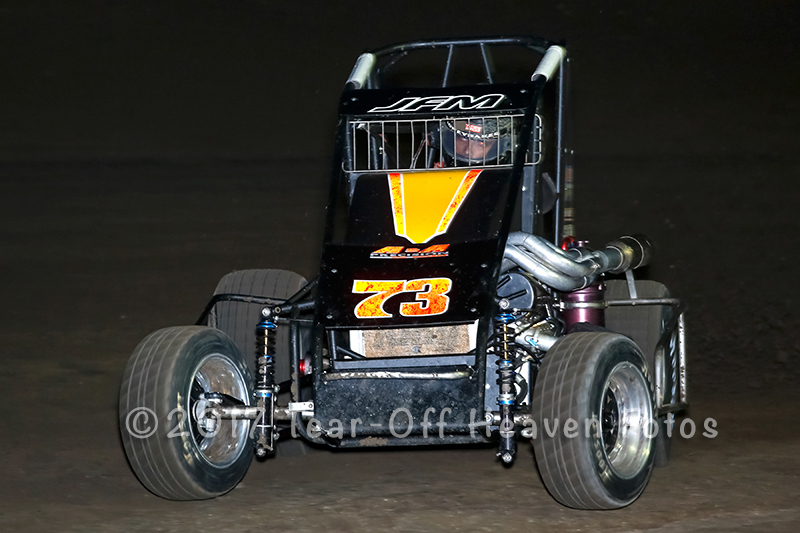 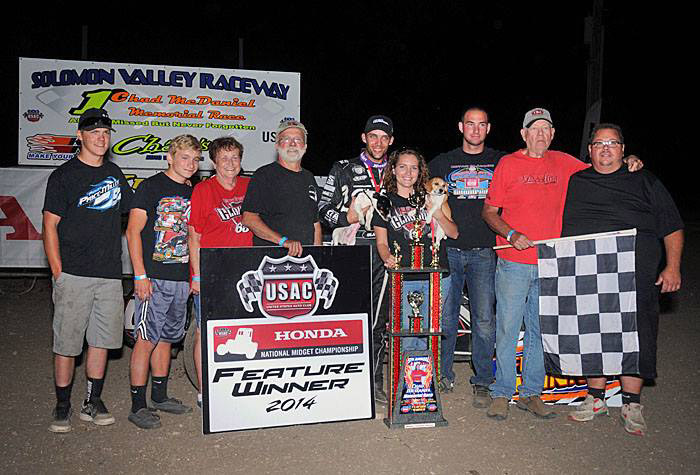 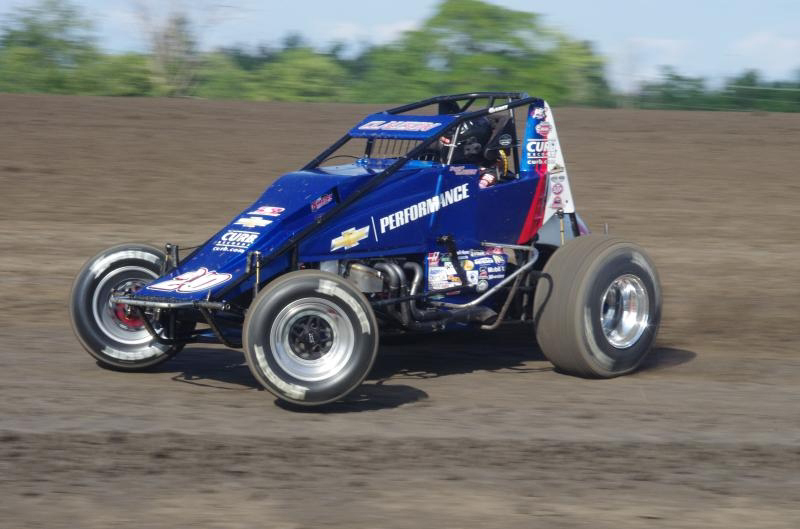 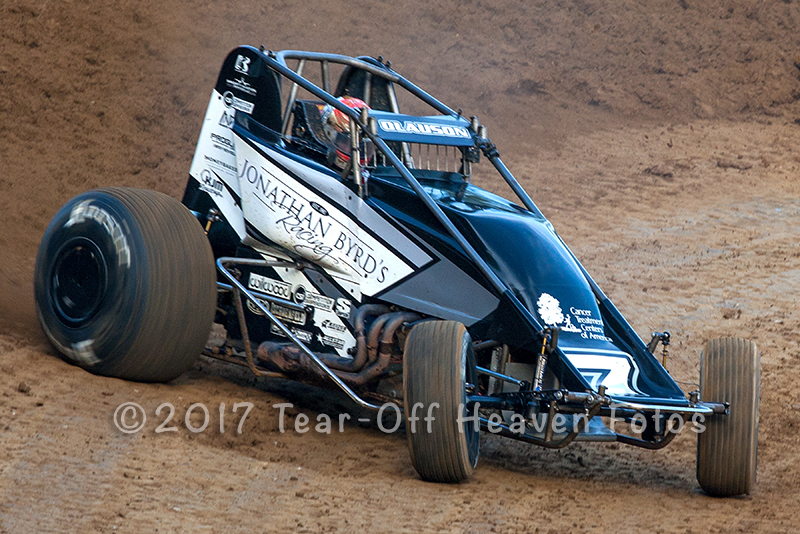 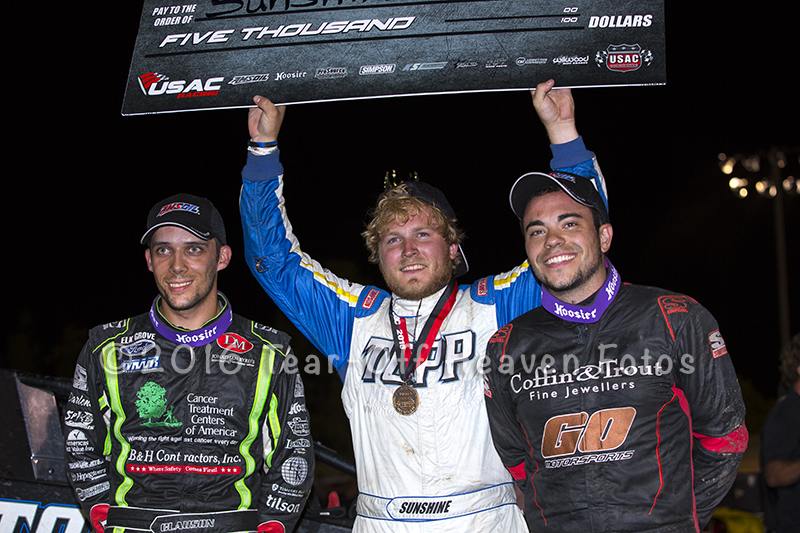 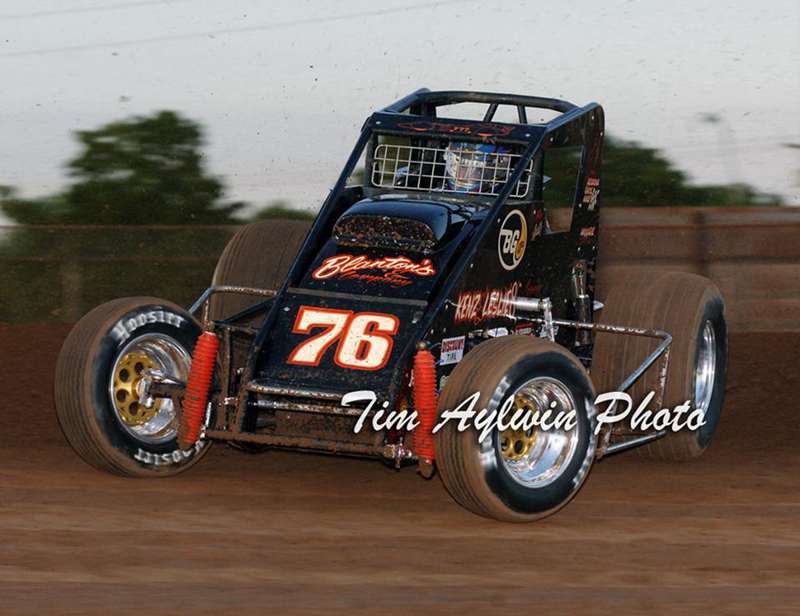 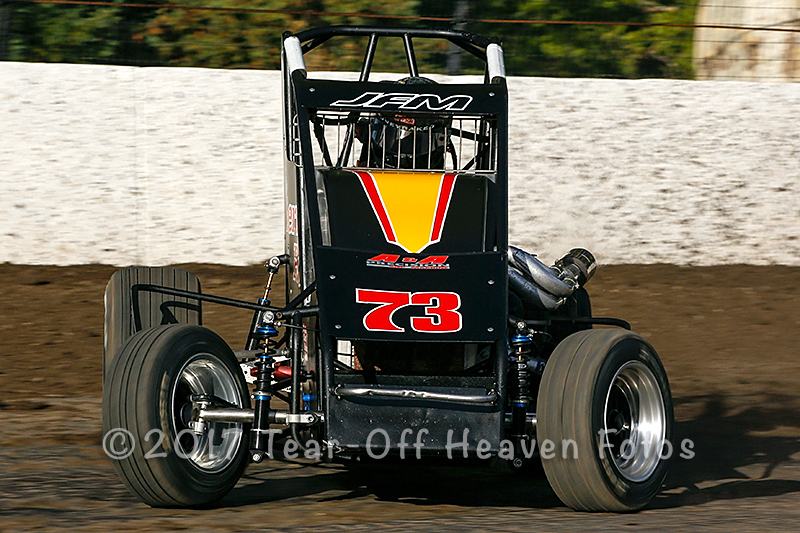 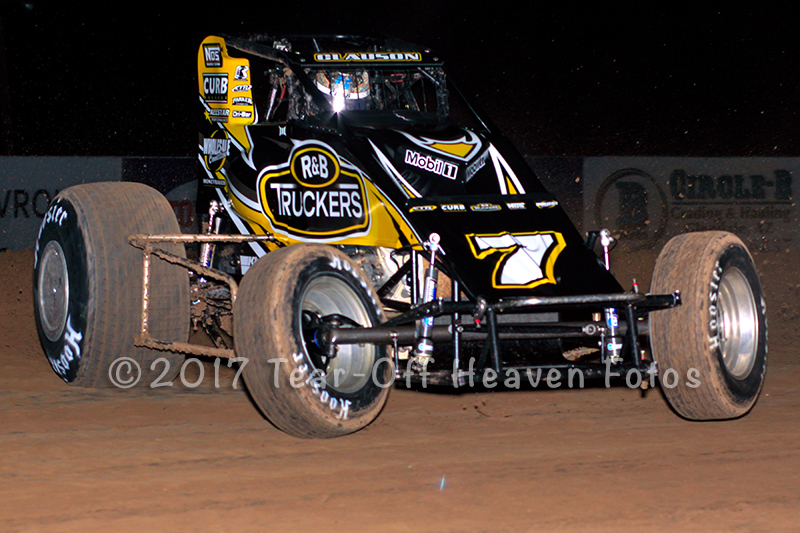 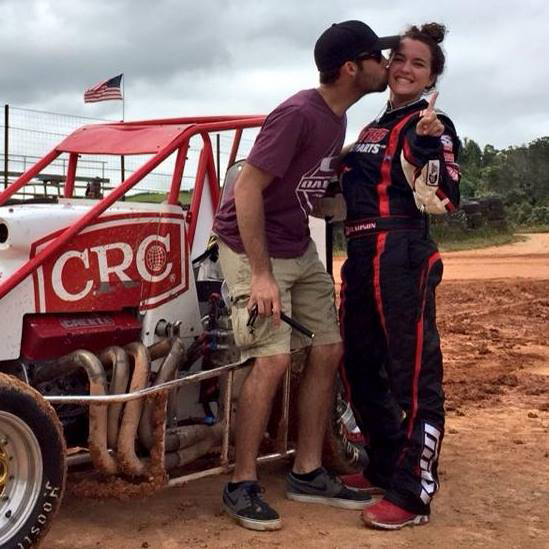 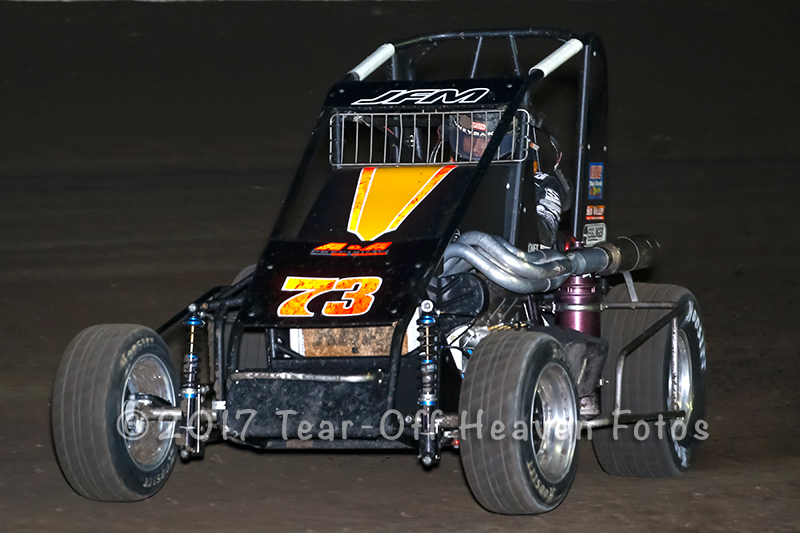 Bryan is 7th on the USAC sprint car win list with 41 wins, also 7th on the USAC midget list with 38 wins and tied for 41st on the CRA list with 13 wins. 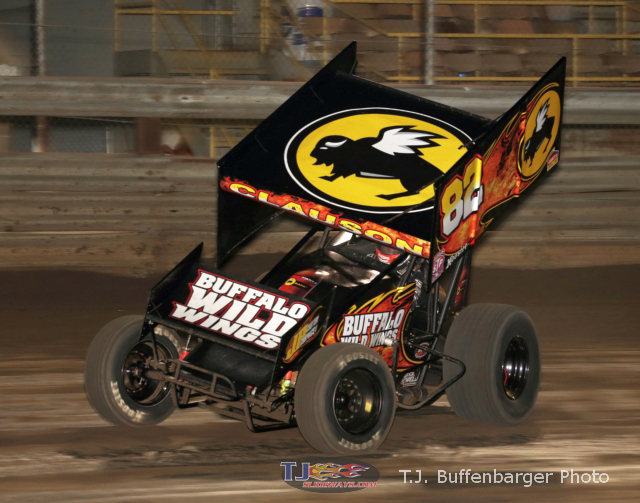 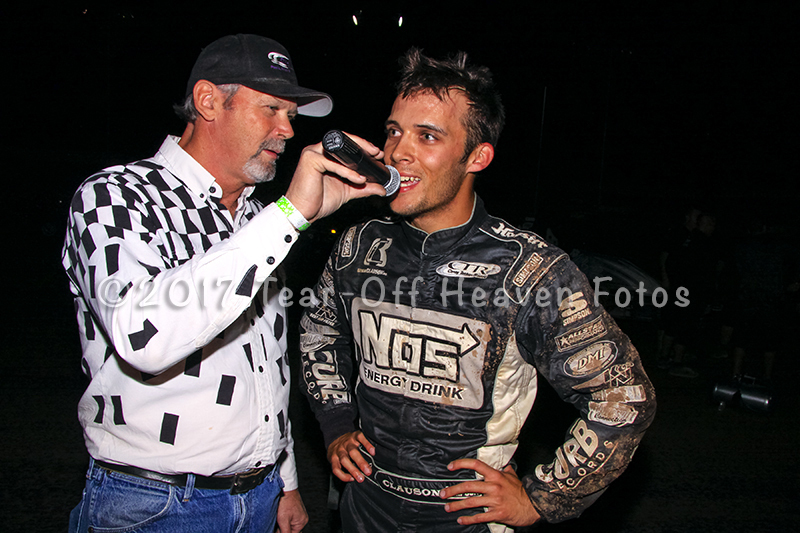 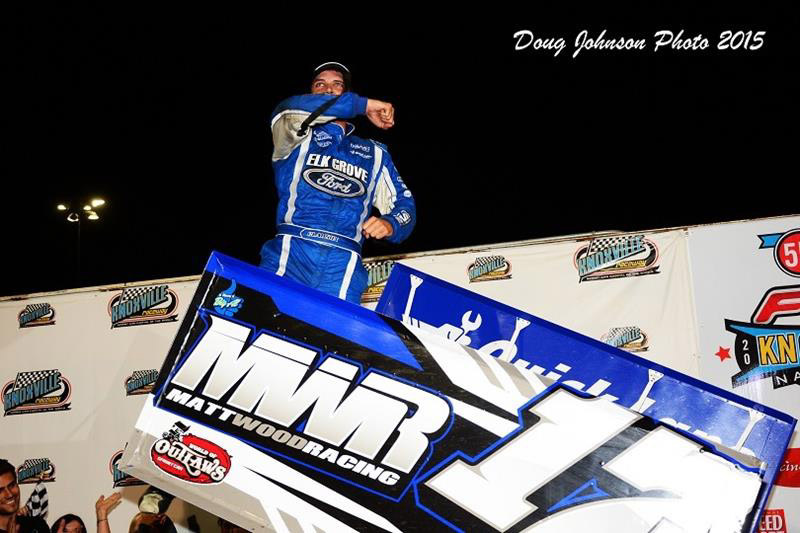 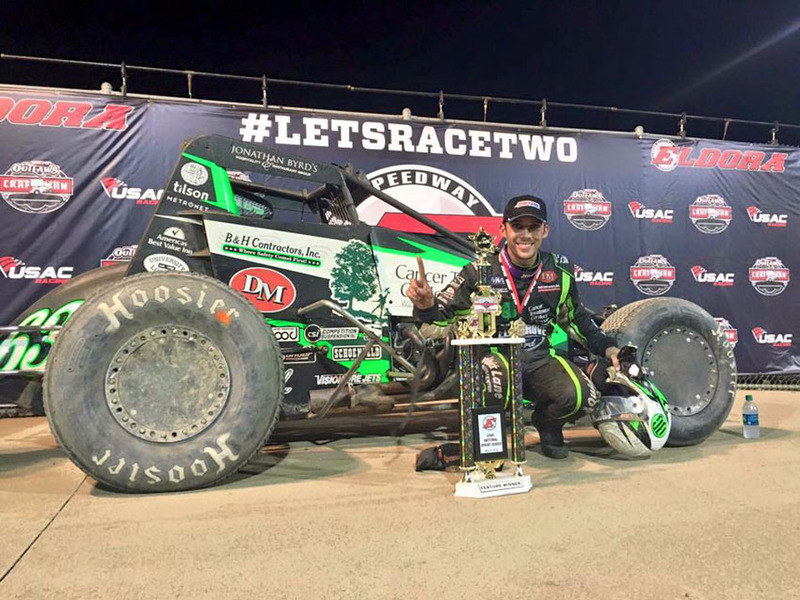 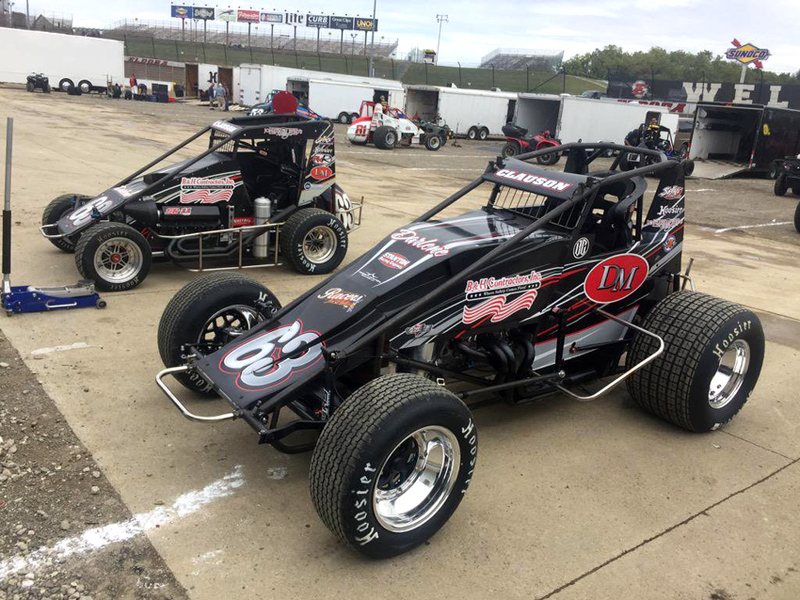 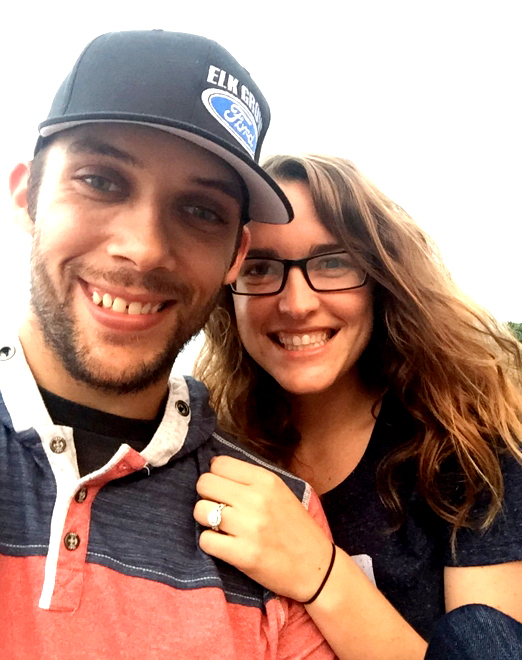 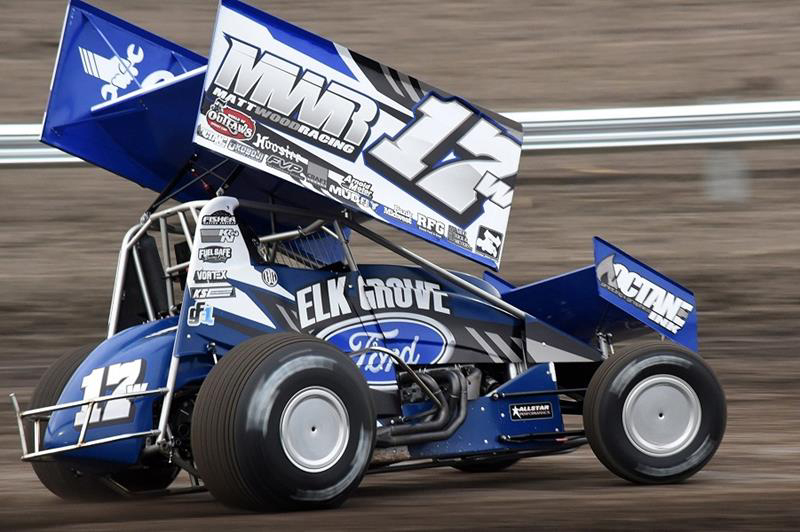 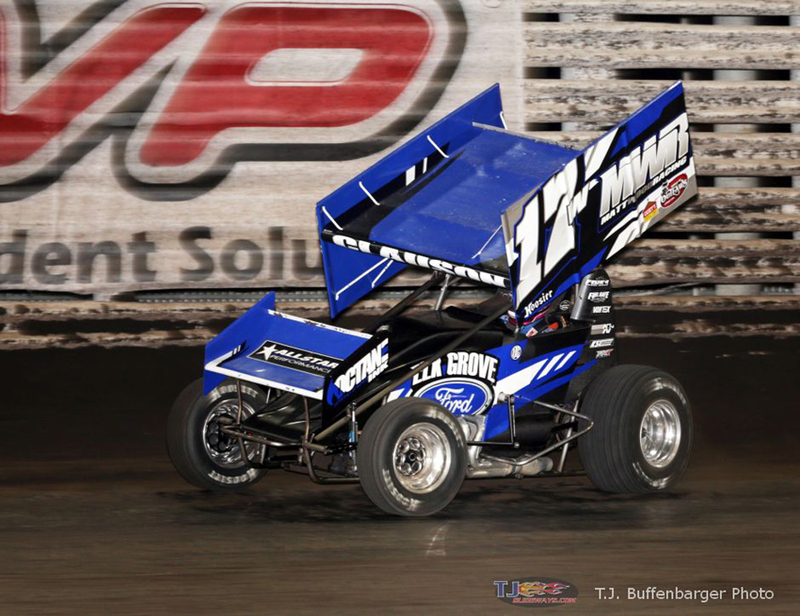 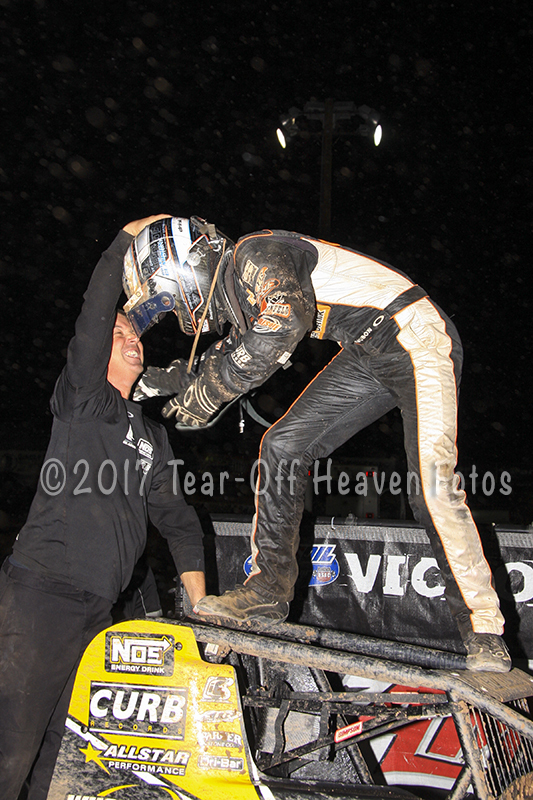 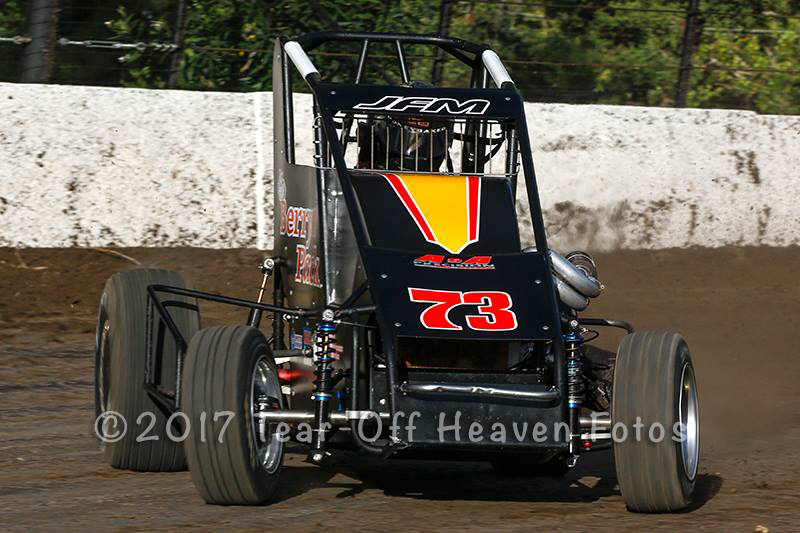 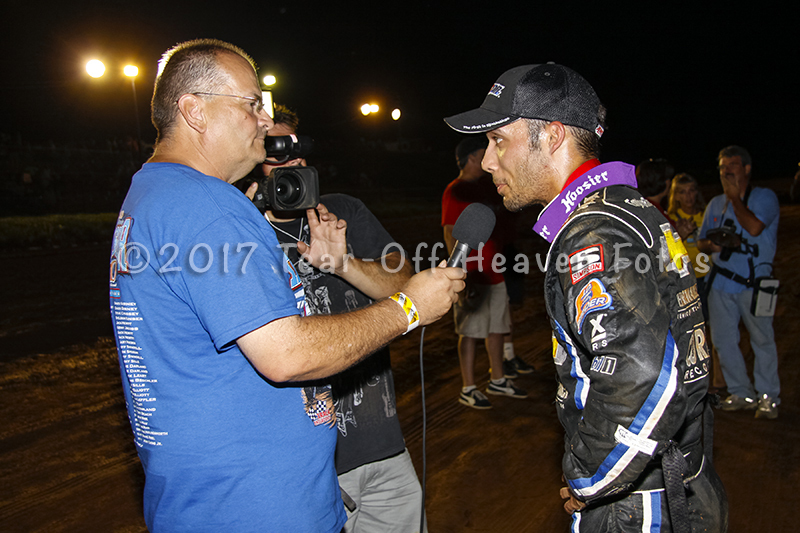 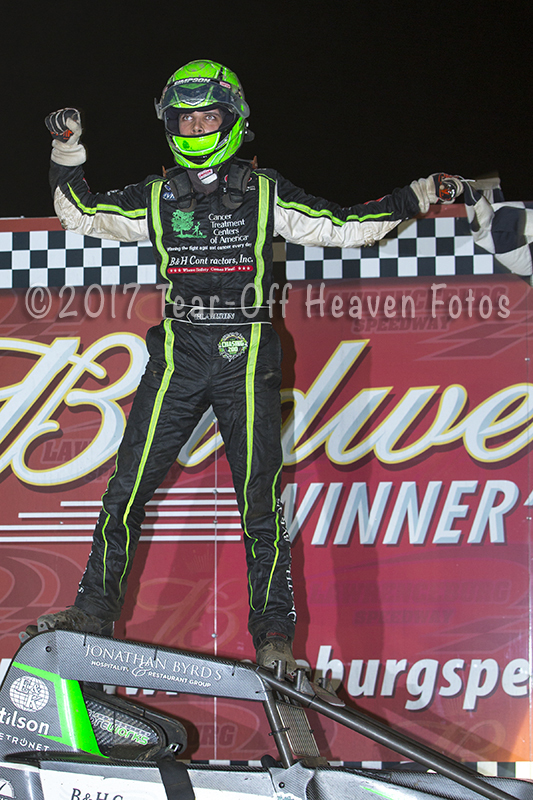 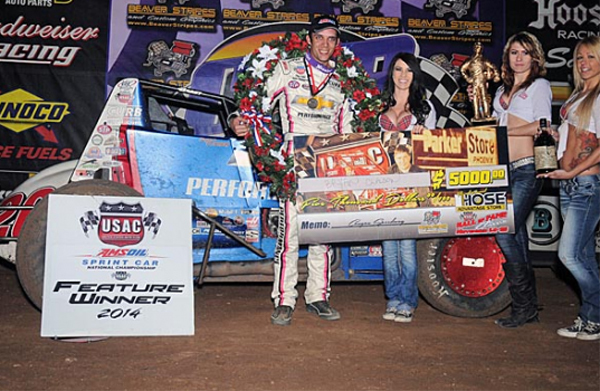 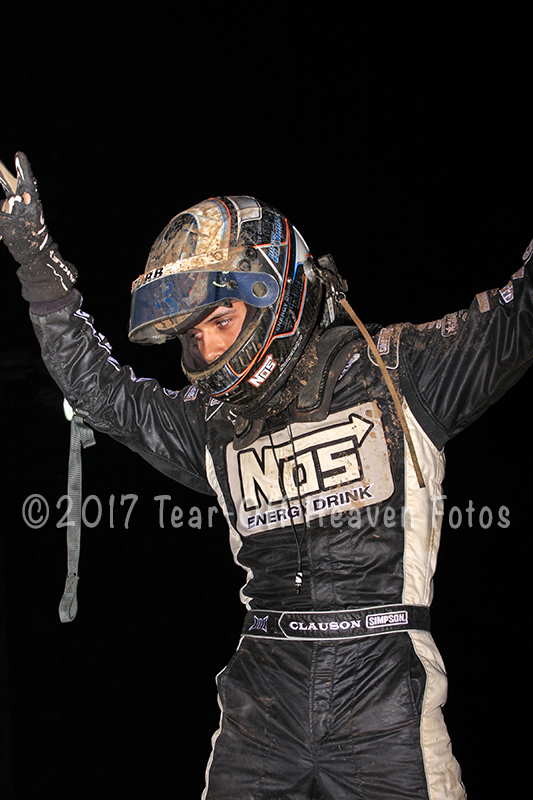 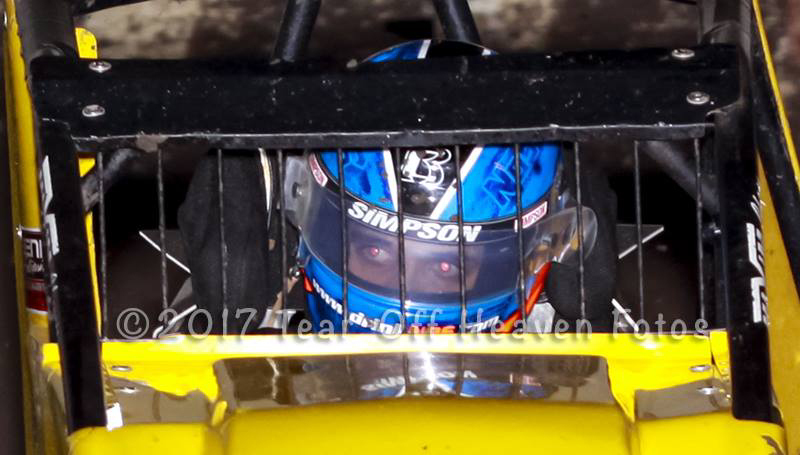 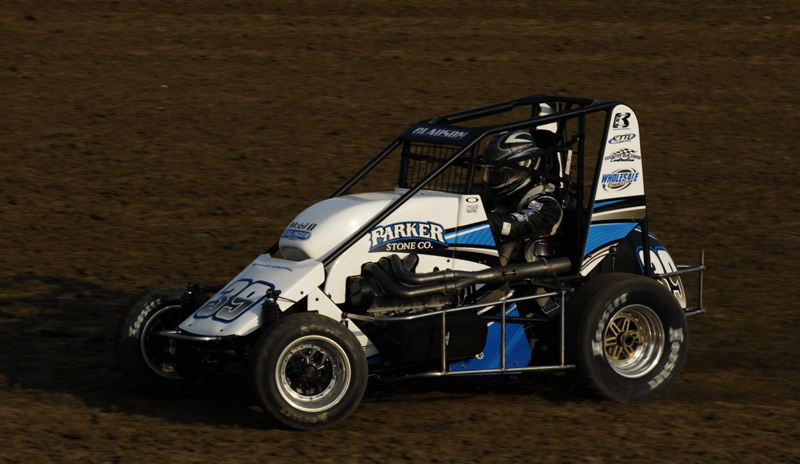 His list of wins include the Chili Bowl, Belleville Nationals, Oval Nationals, Western World, Indiana Sprint week, Turkey night, the Hut 100, The Smackdown at Kokomo and every other major event in the country. 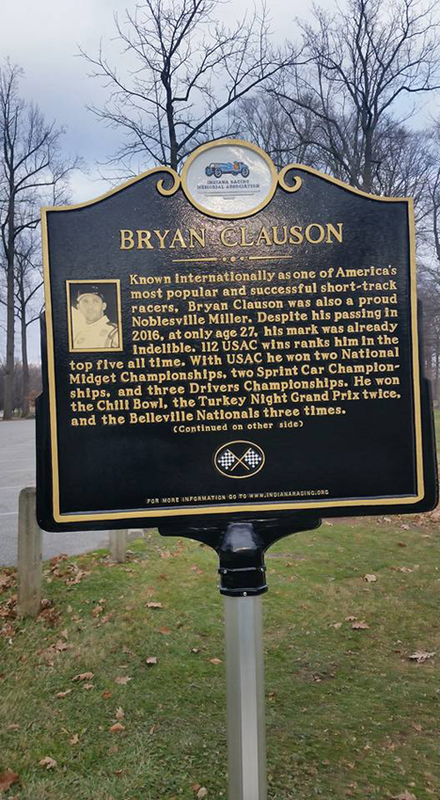 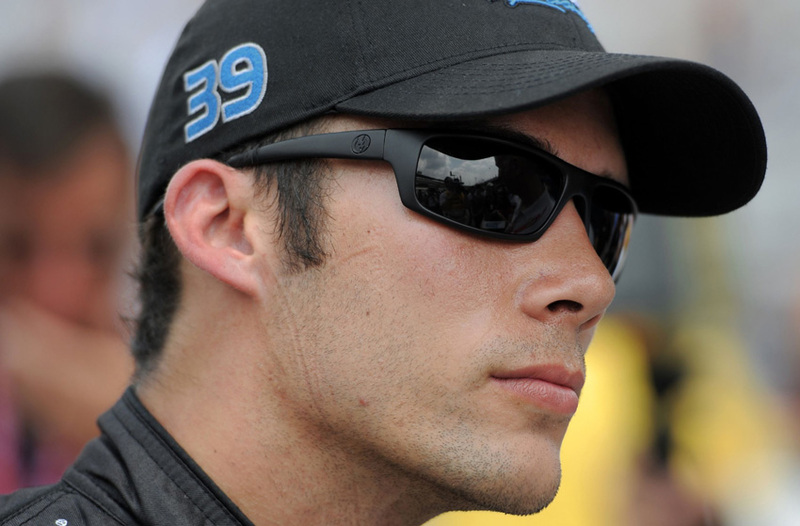 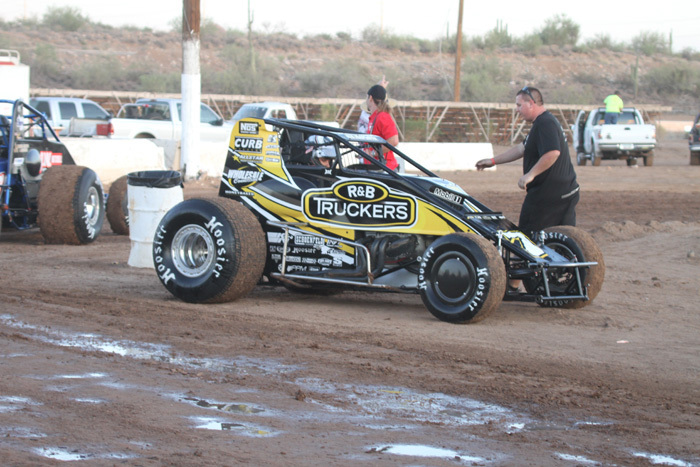 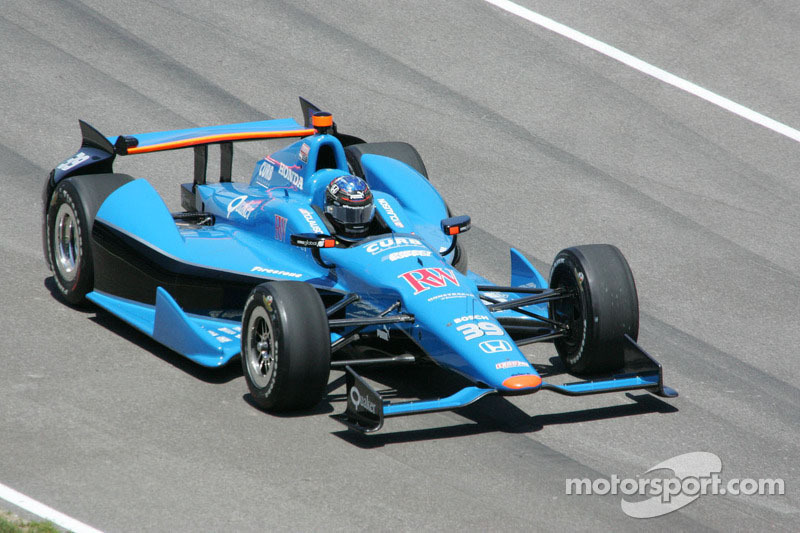 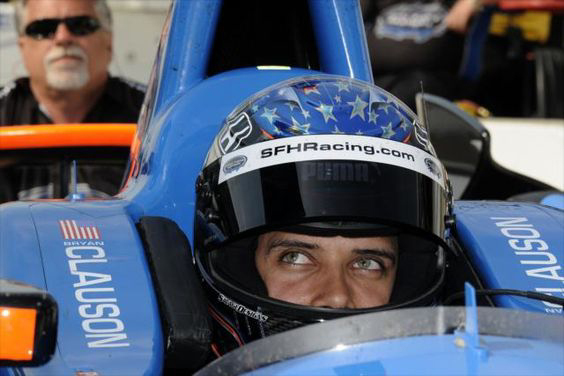 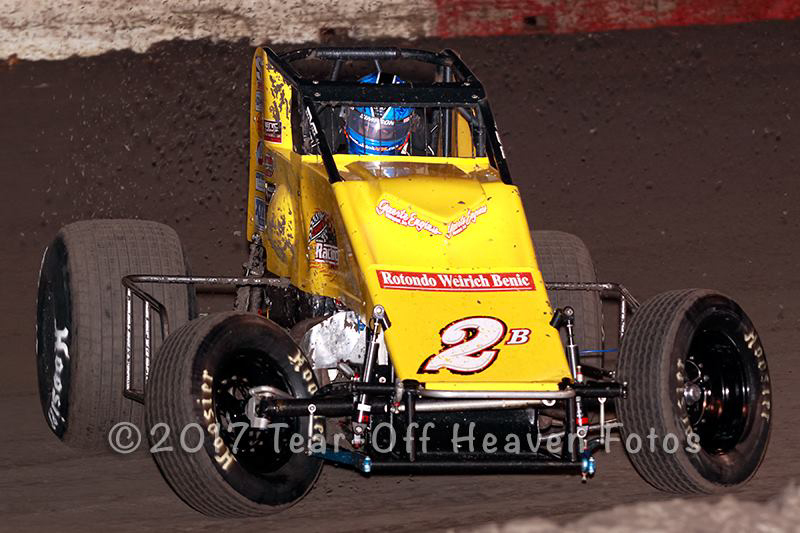 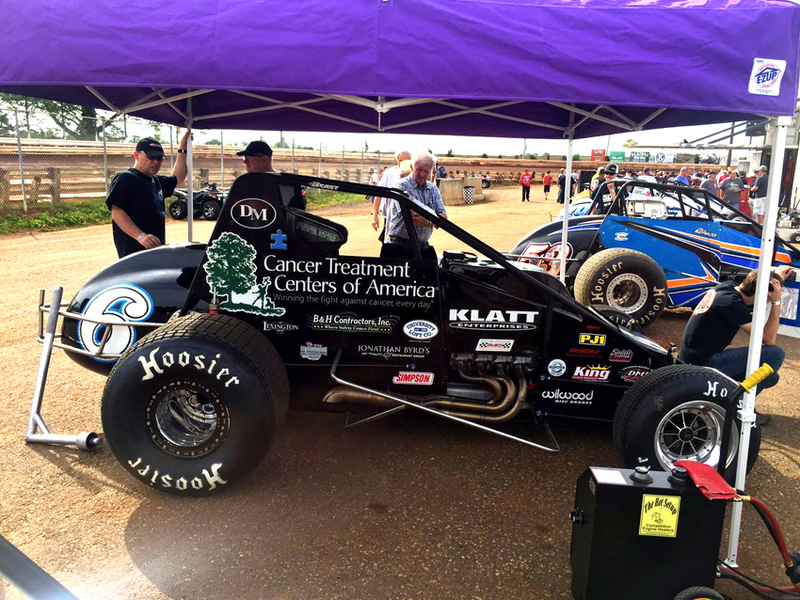 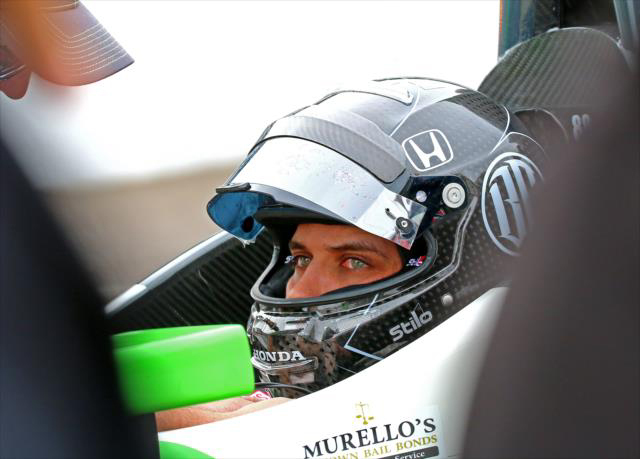 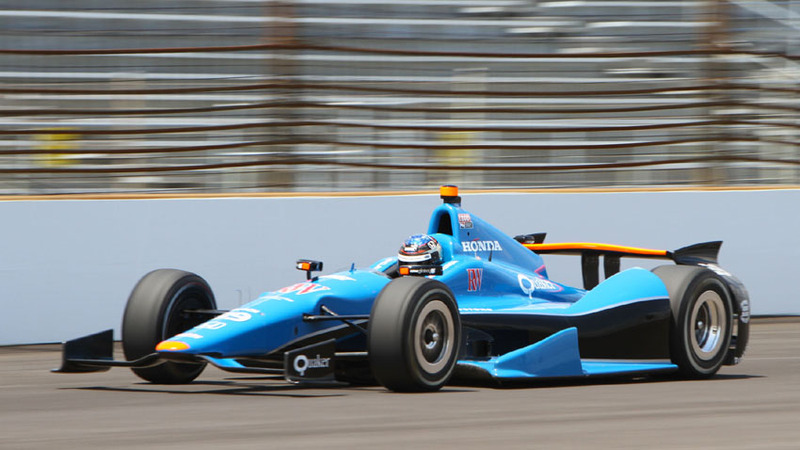 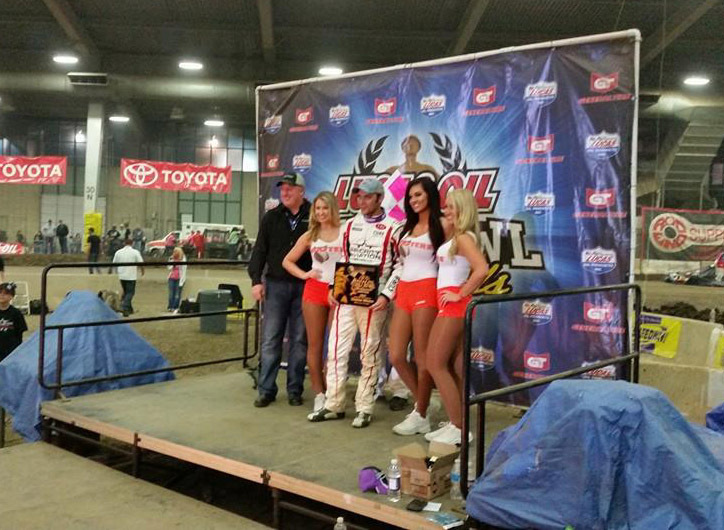 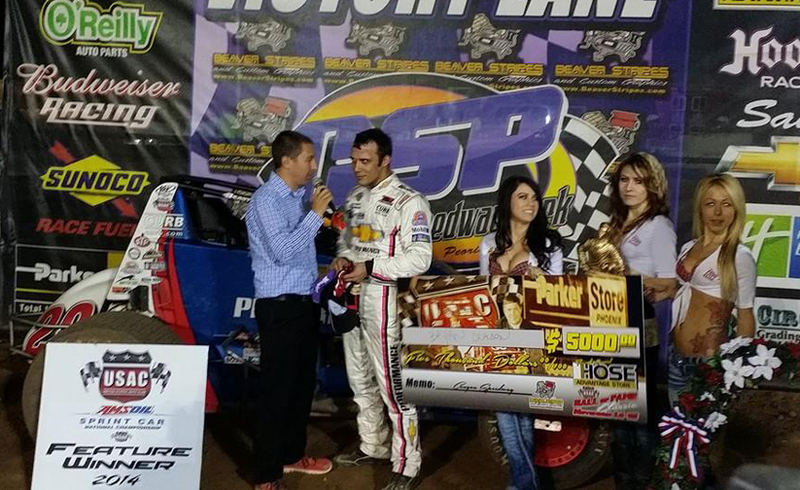 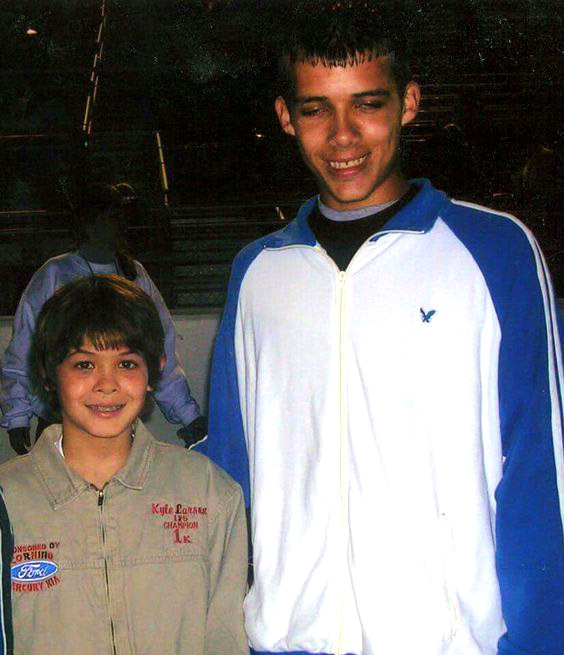 He qualified for the Indy 500 and was the National Midget and Sprint Car Champion and other related awards. 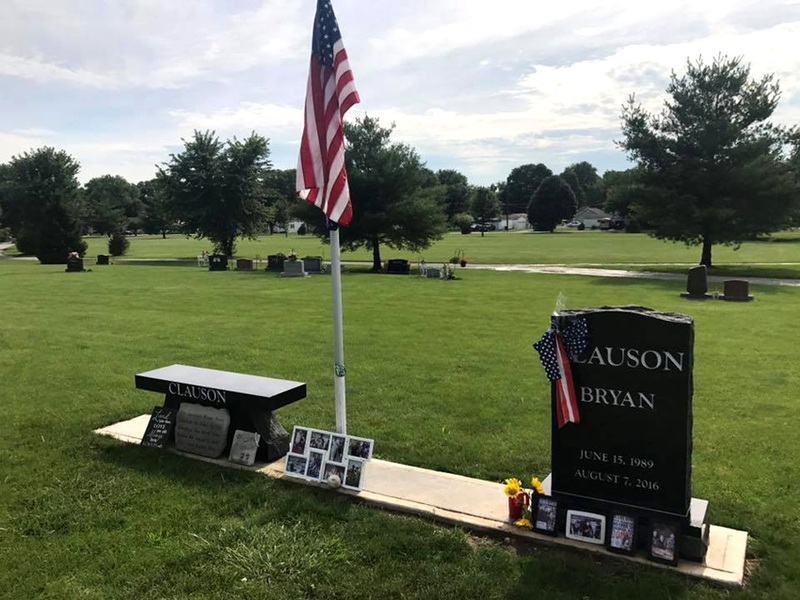 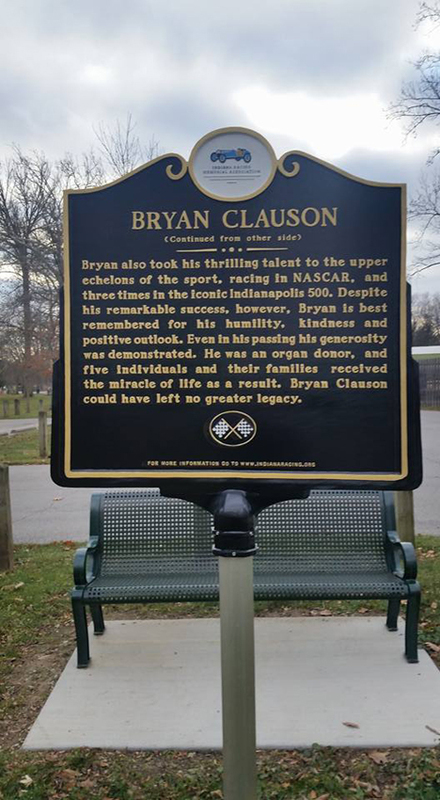 He made the Knoxville Nationals A main and won some wing shows along the way, He ran 6 ARCA series races, he ran NASCAR Nationwide series, he ran Indy Lights, he was so versitle. 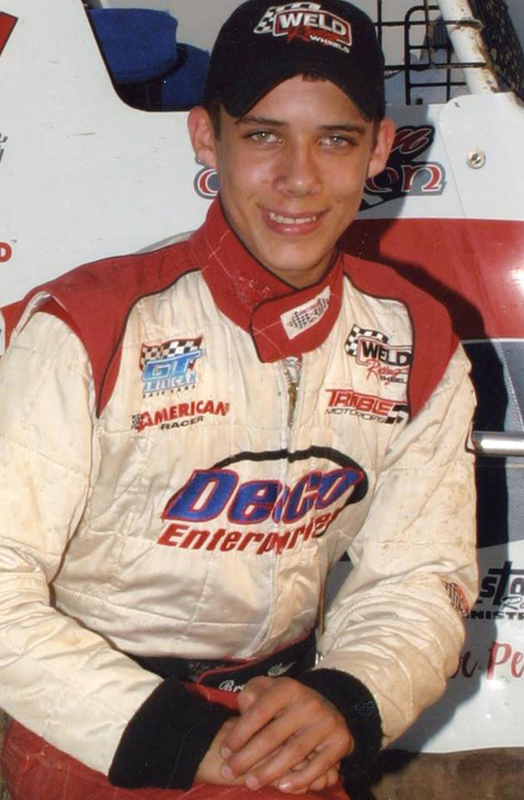 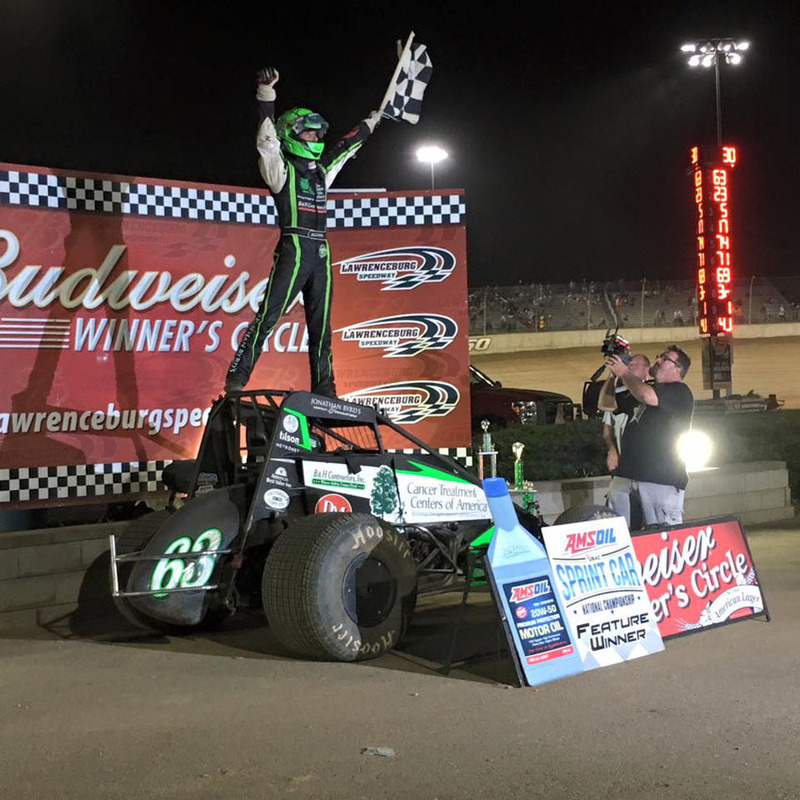 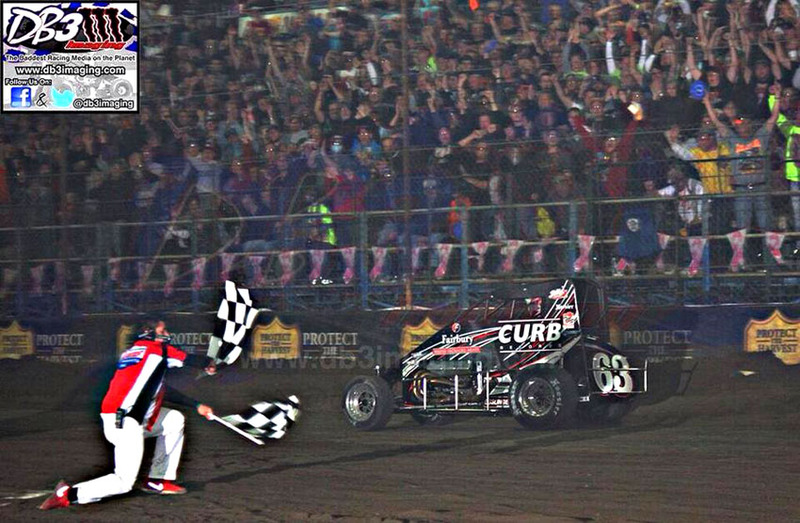 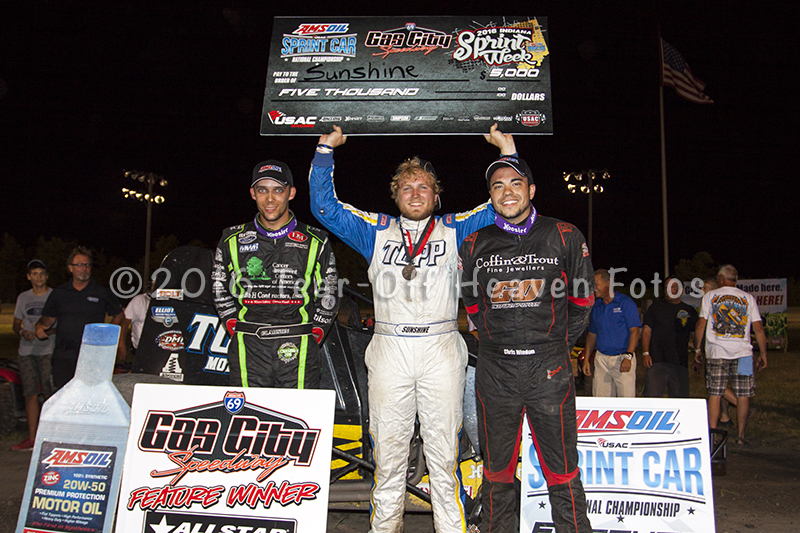 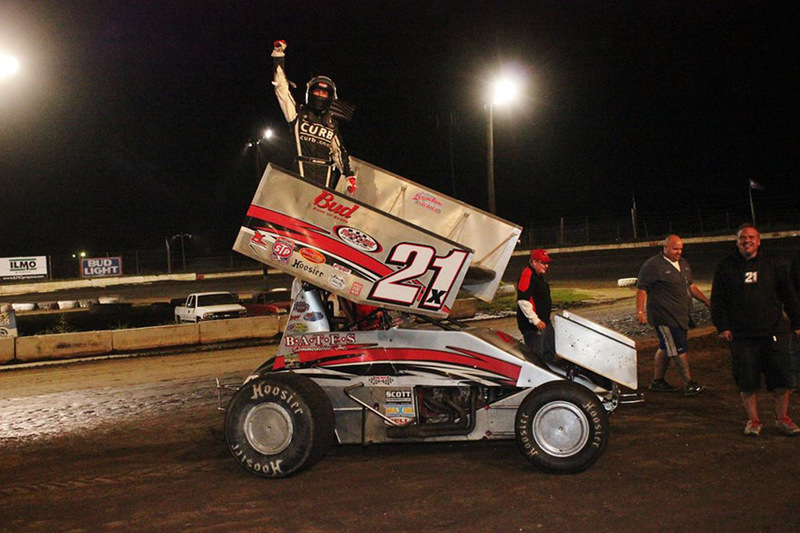 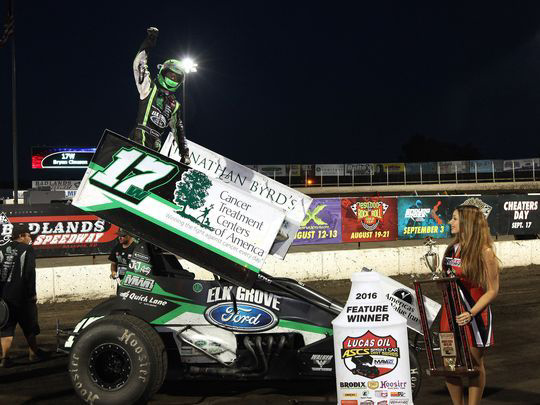 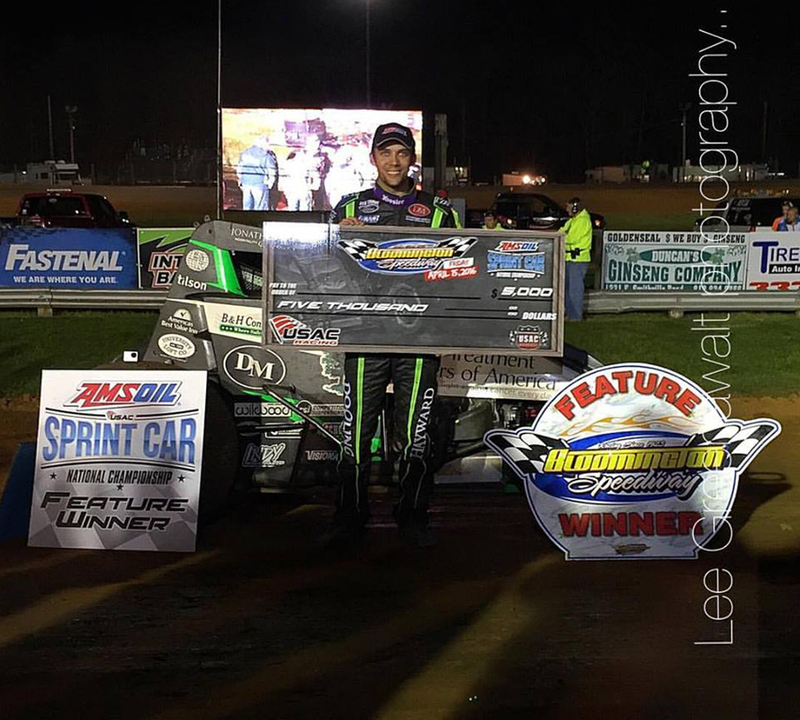 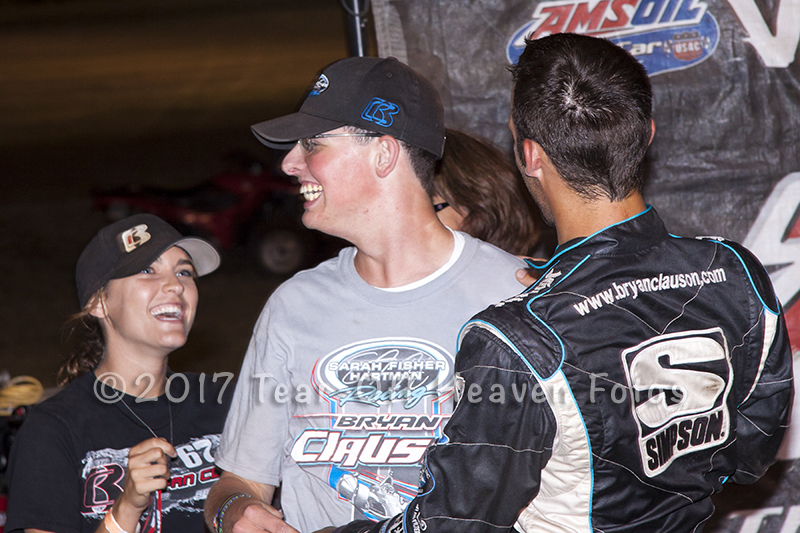 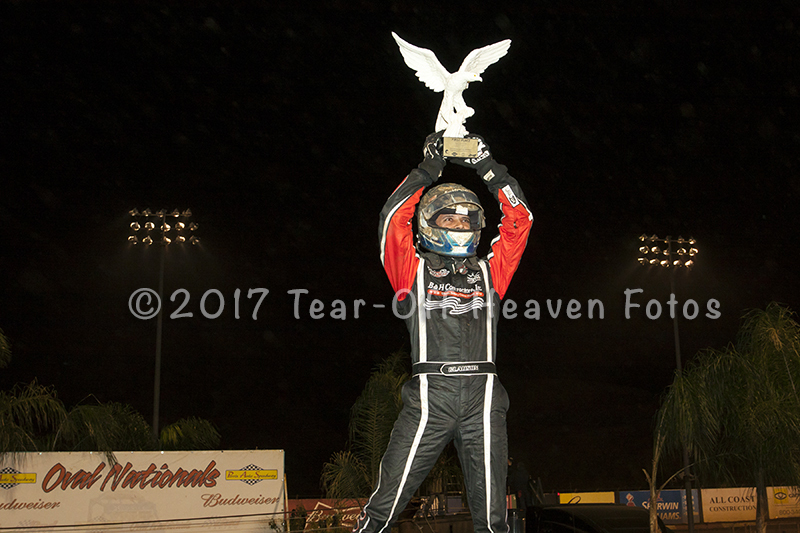 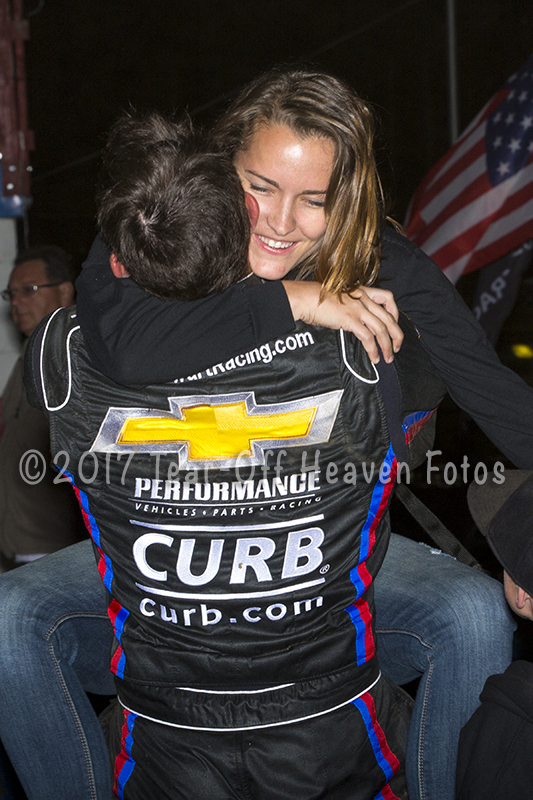 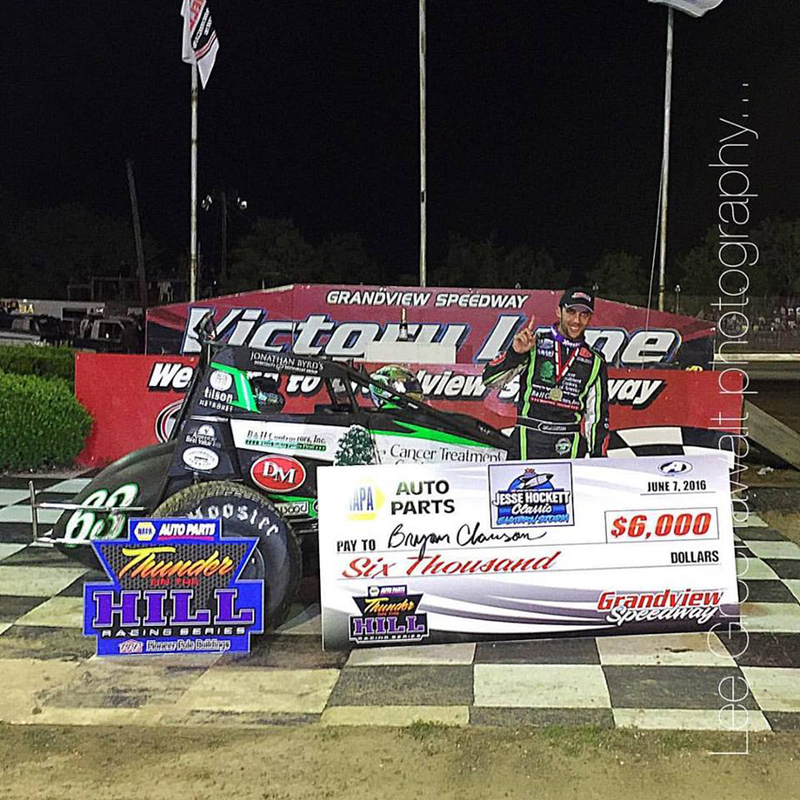 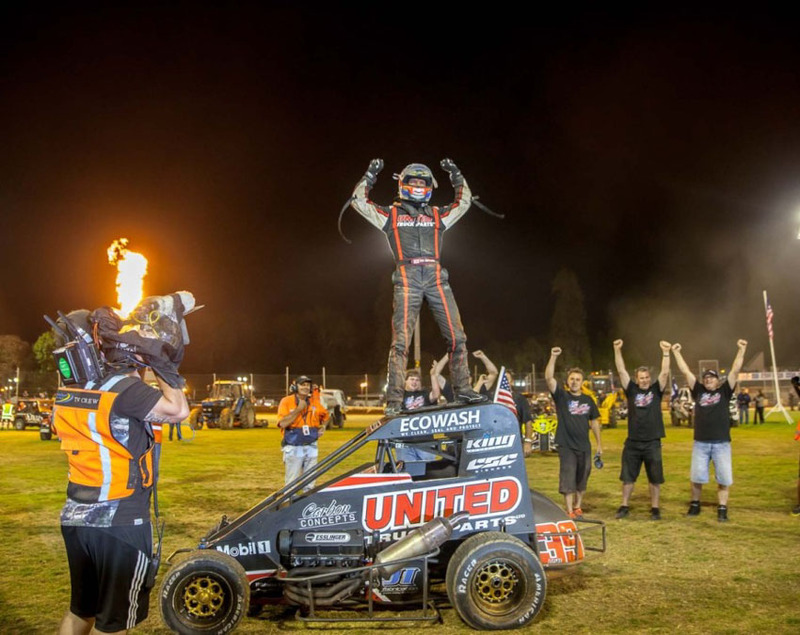 He won at Salem and Winchester high banks, he was the youngest USAC sprint car winner, and he won the Jason Leffler Memorial race, you name it he drove in it and won. 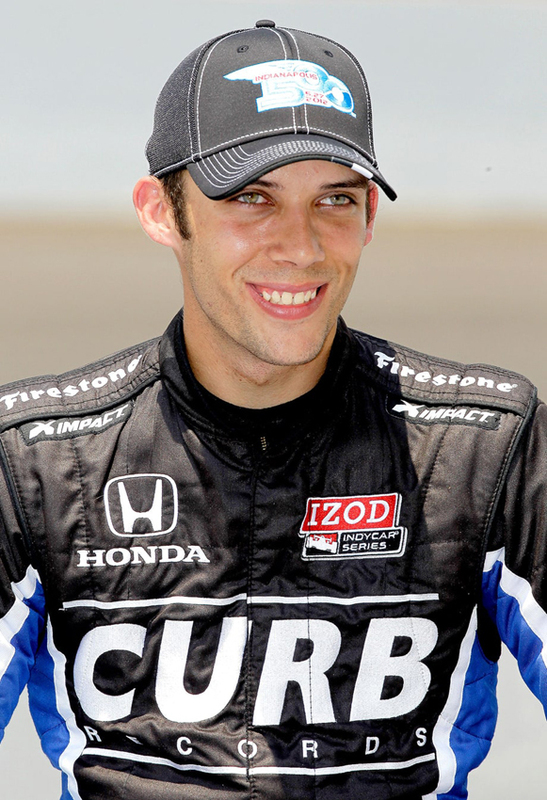 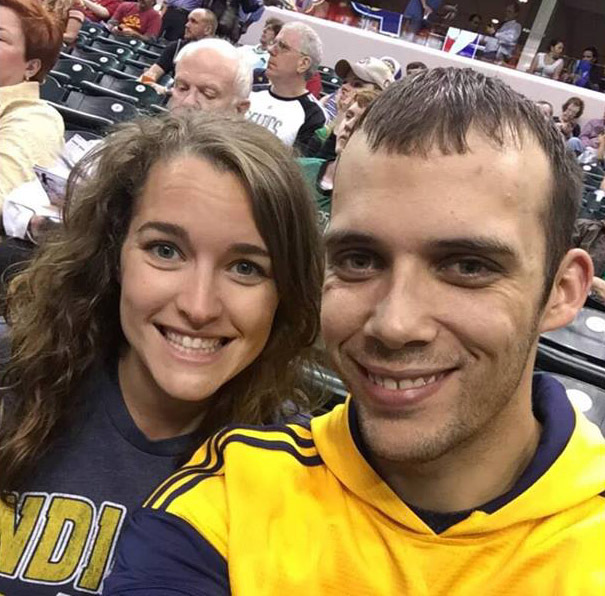 He reminds me of Parnelli Jones because he could drive and win in anything.